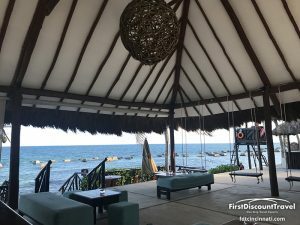 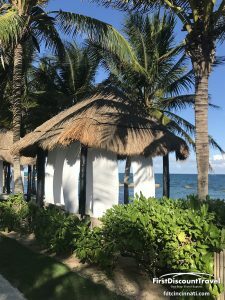 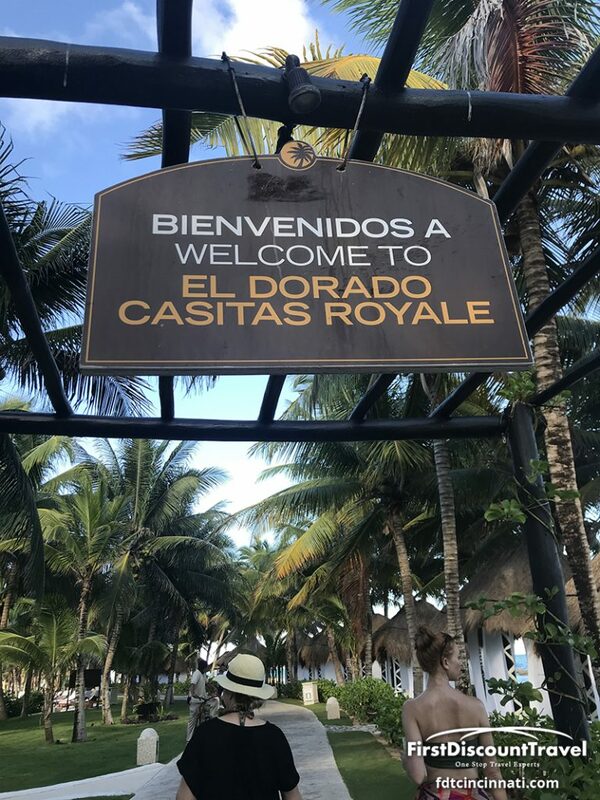 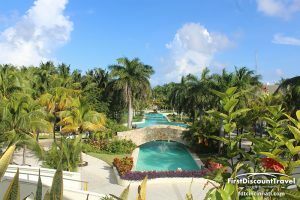 Nestled along the beach in a separate, secluded area within El Dorado Royale on Mexico’s Riviera Maya, El Dorado Casitas Royale by Karisma is an adults only resort designed for romance. 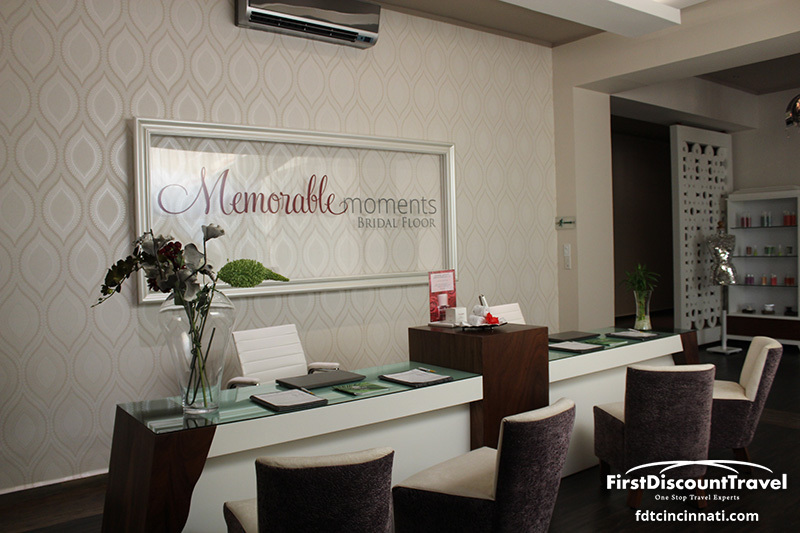 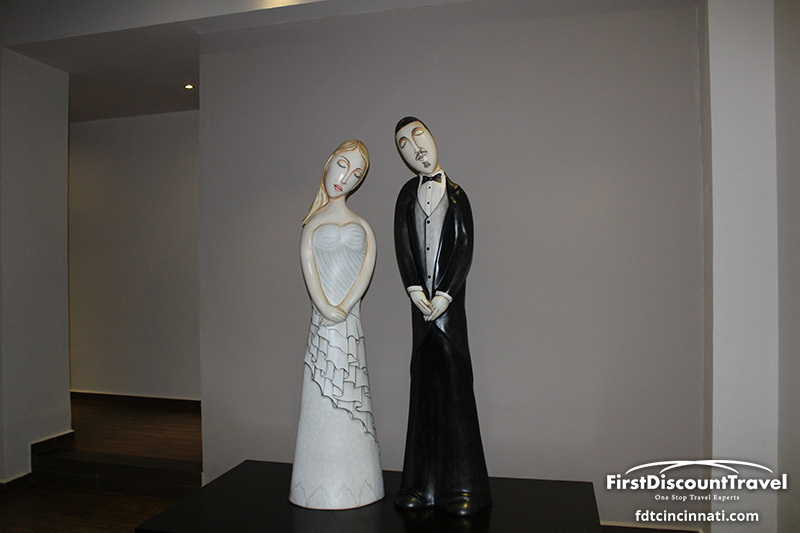 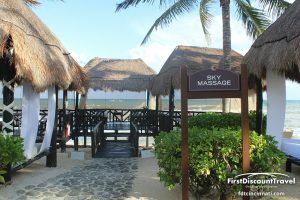 A superb array of amenities and services makes this an unrivaled destination for romantic getaways, weddings, honeymoons, and anniversaries. 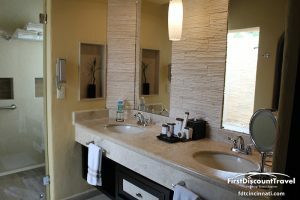 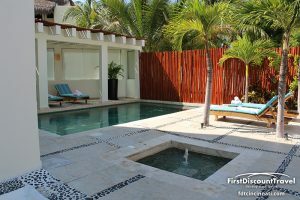 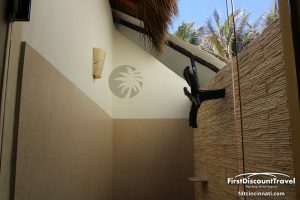 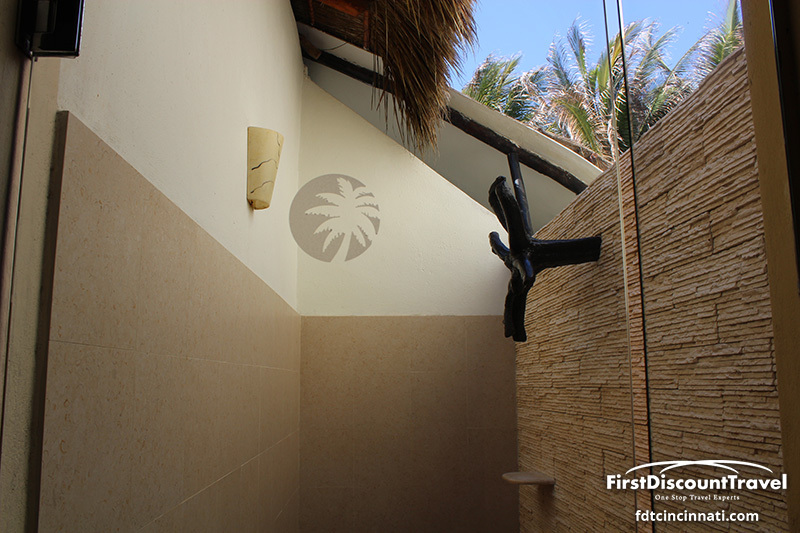 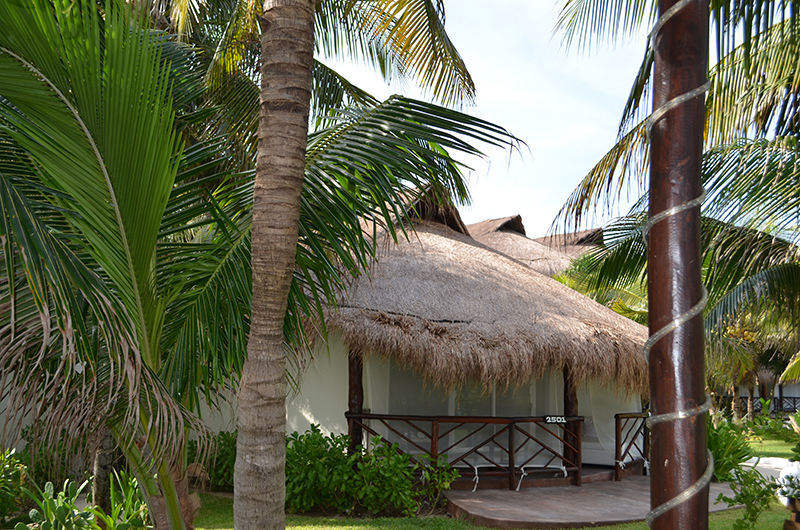 Relax in your private, picturesque casita directly on the beach and enjoy an ultra luxurious space complete with an in-suite Jacuzzi. 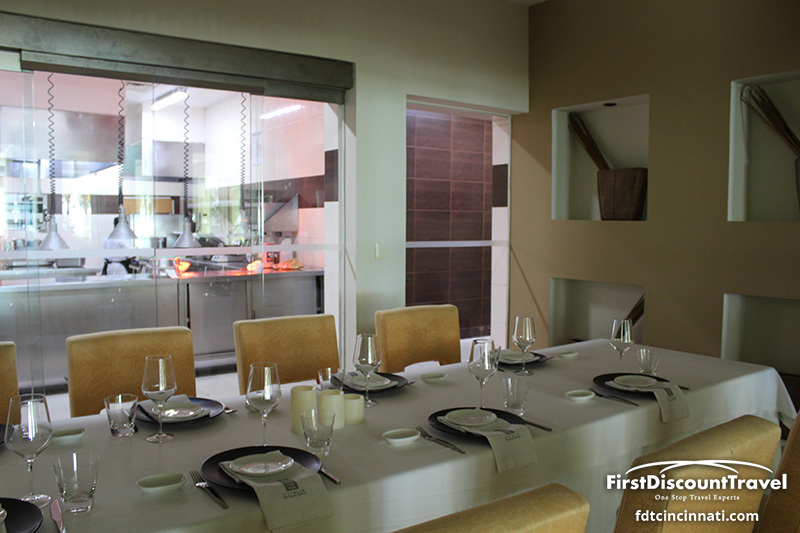 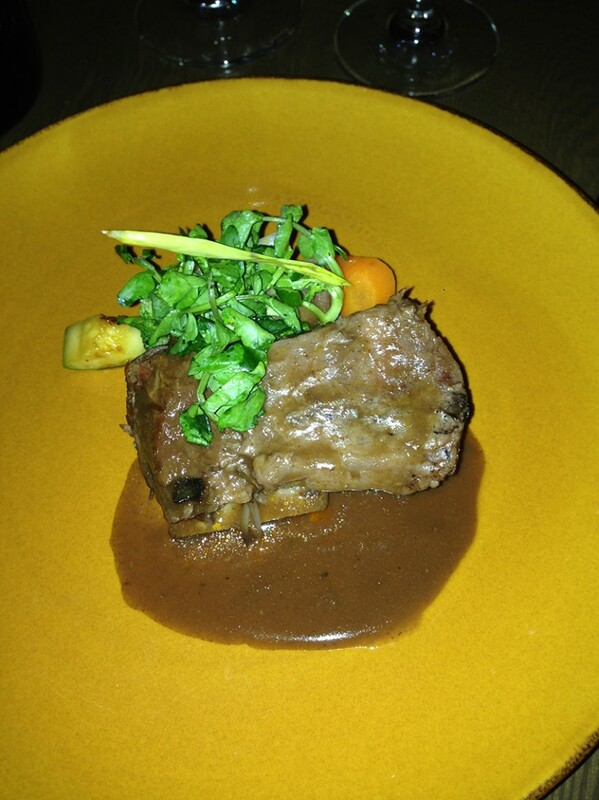 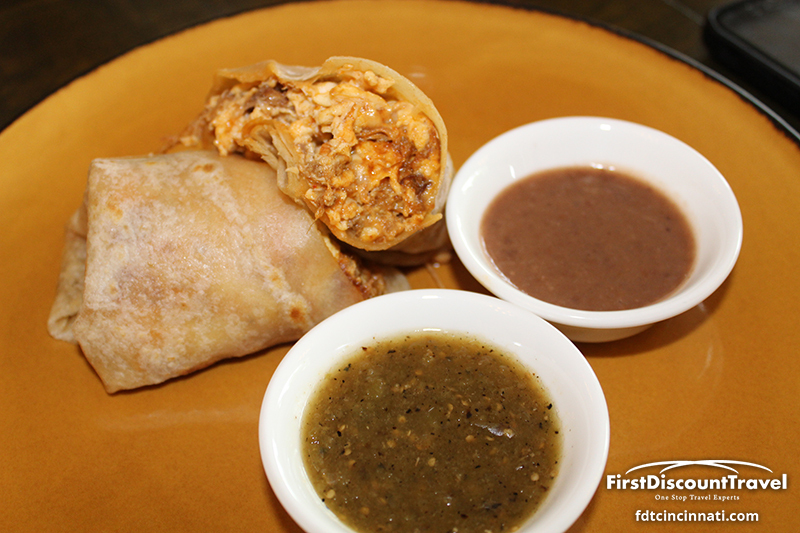 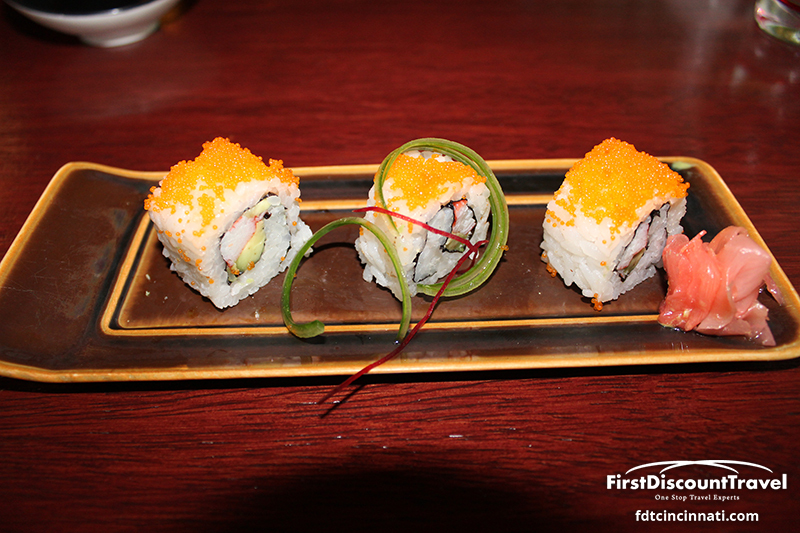 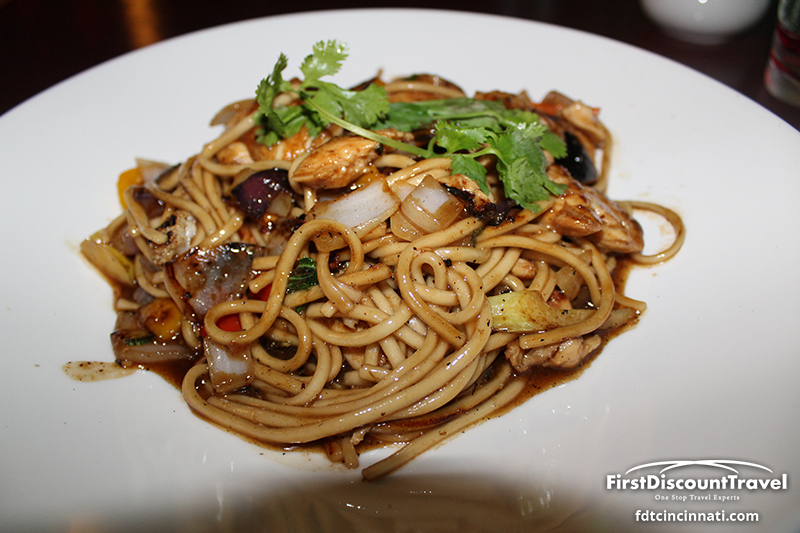 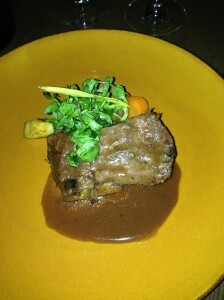 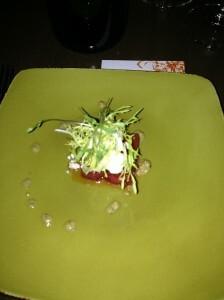 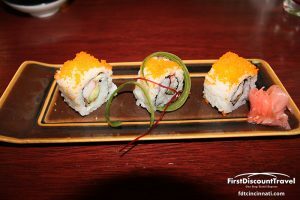 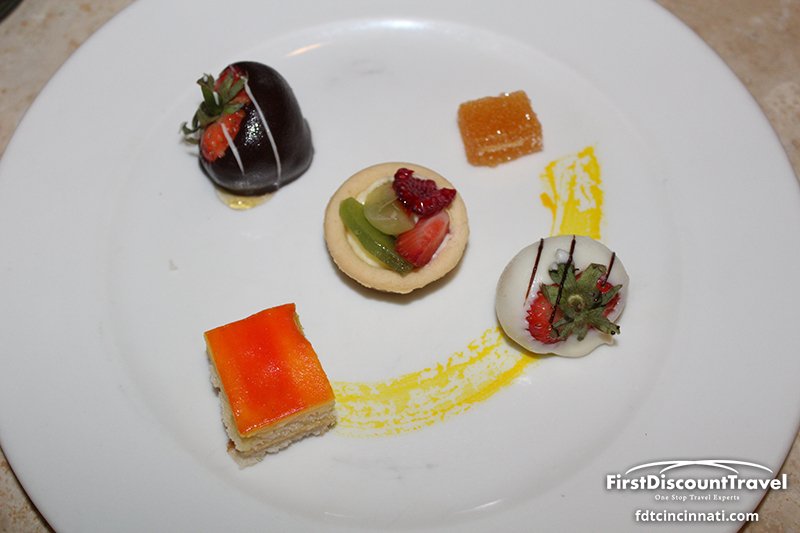 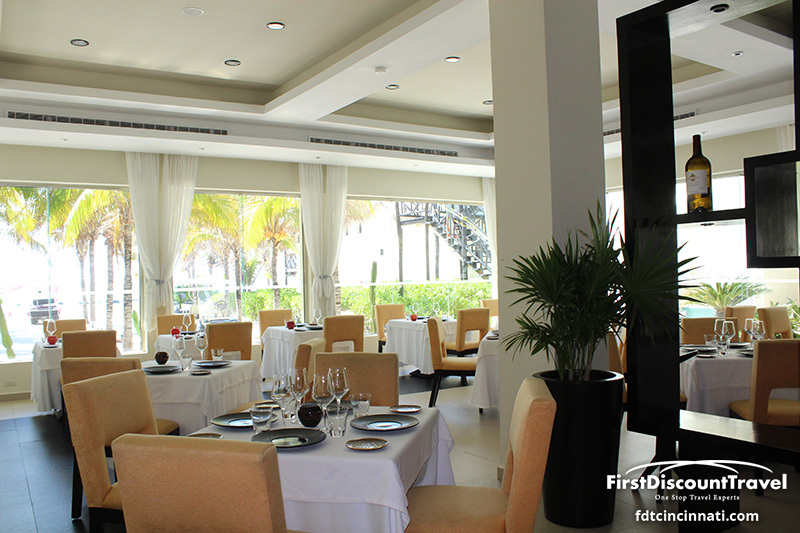 Savor gourmet dining at seven different and delectable restaurants. 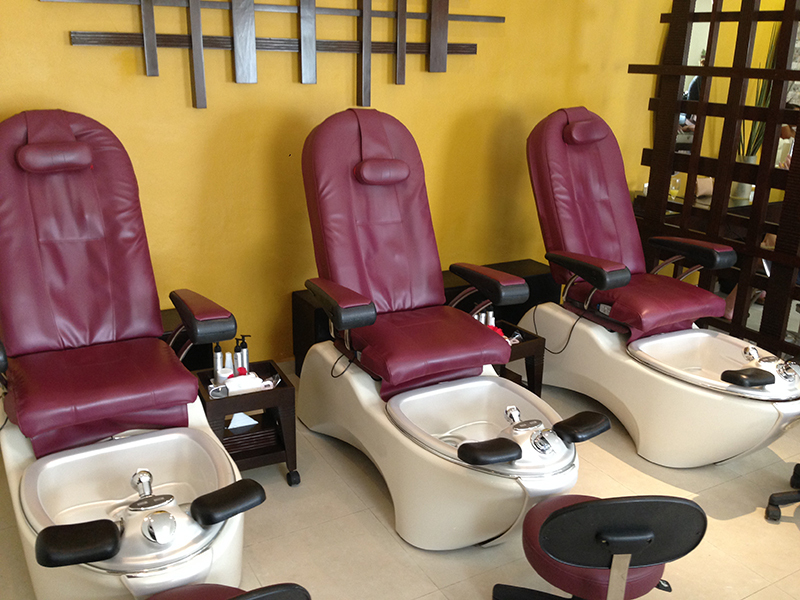 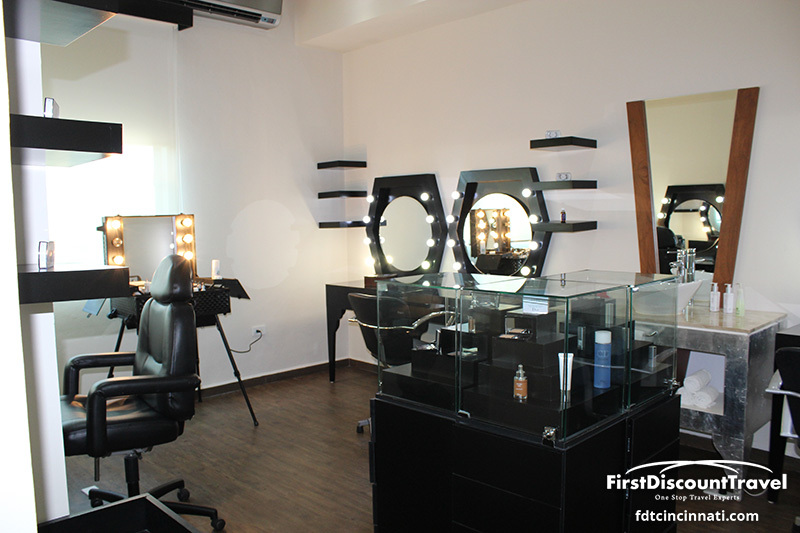 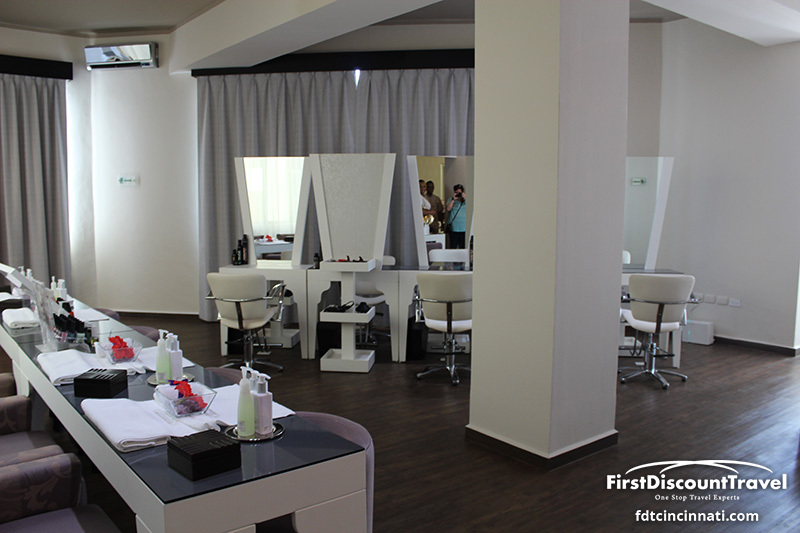 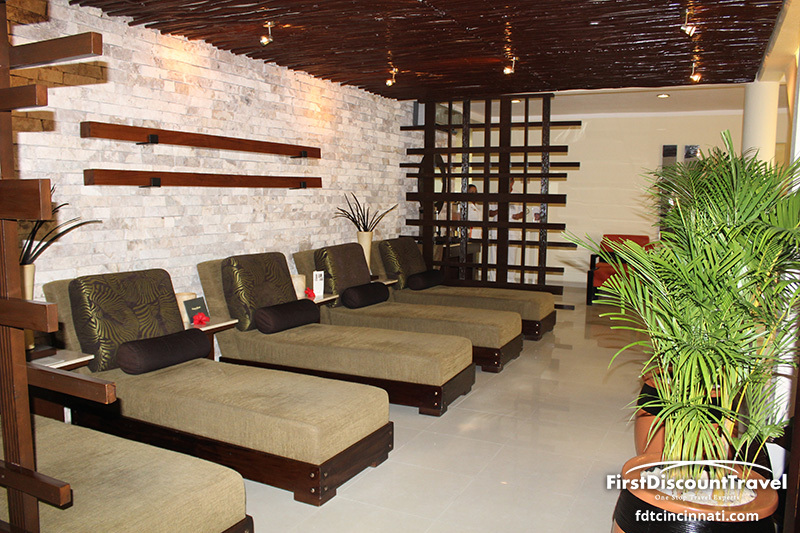 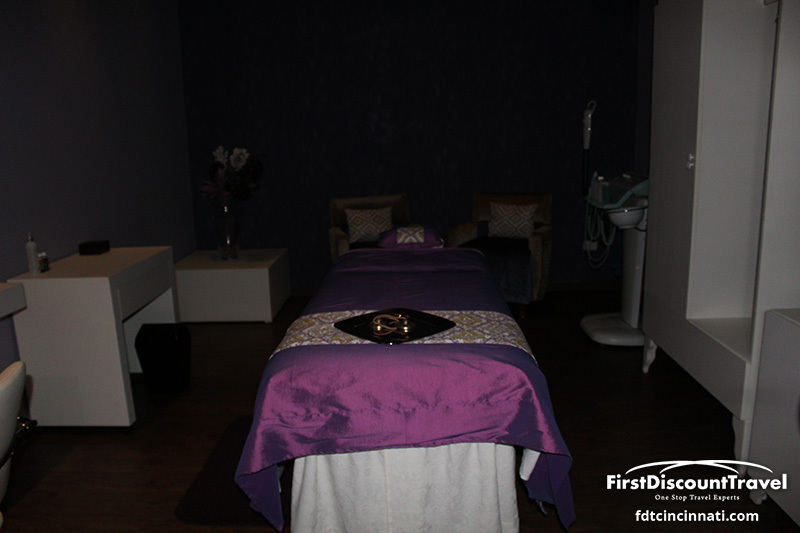 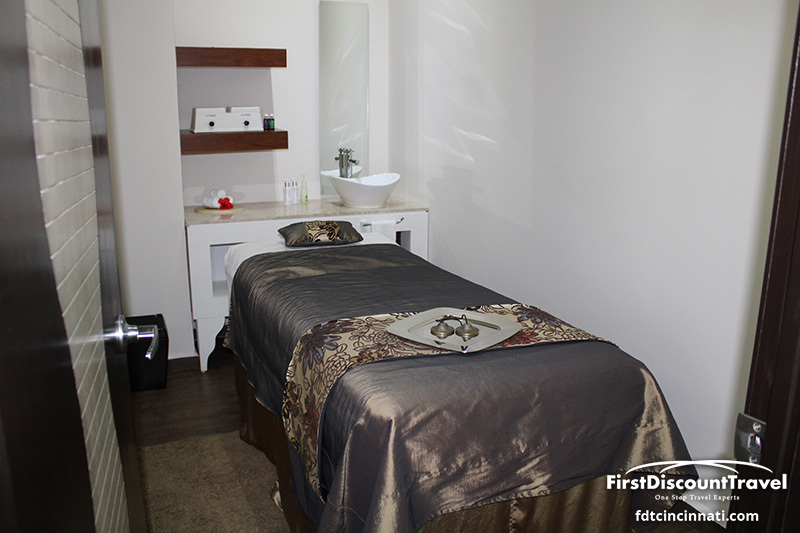 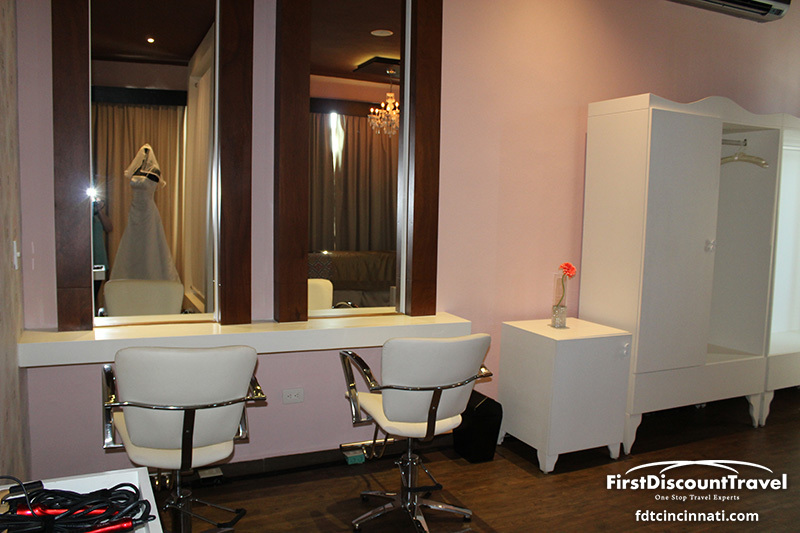 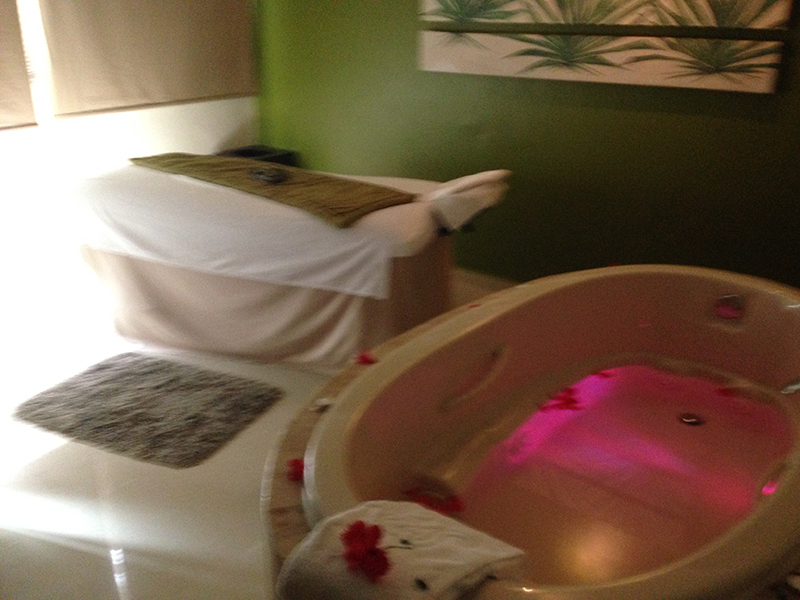 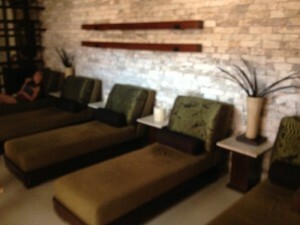 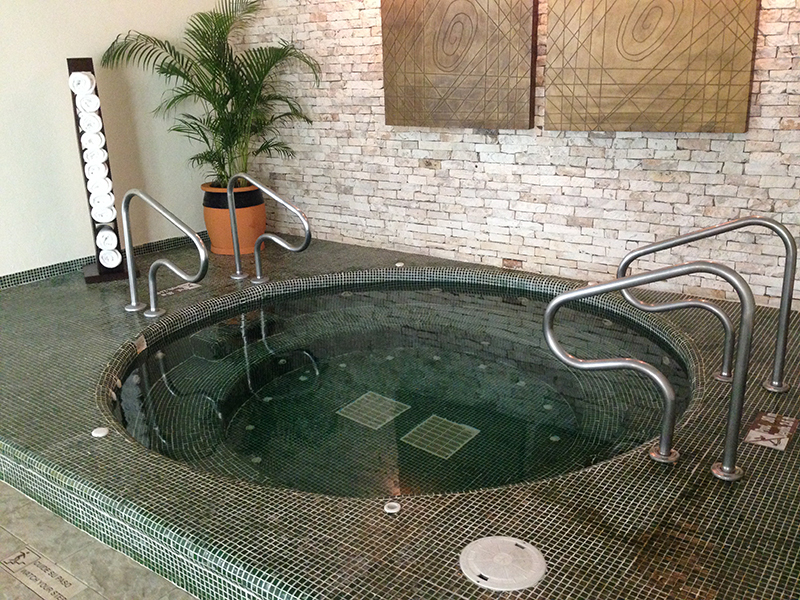 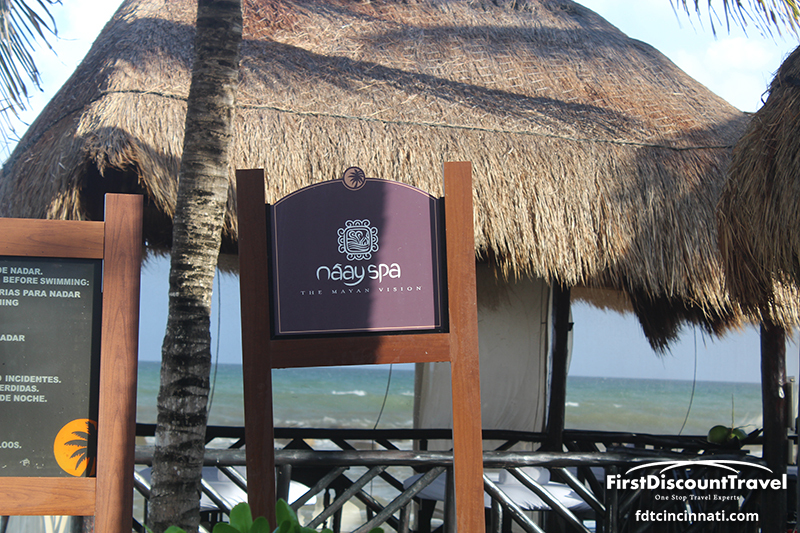 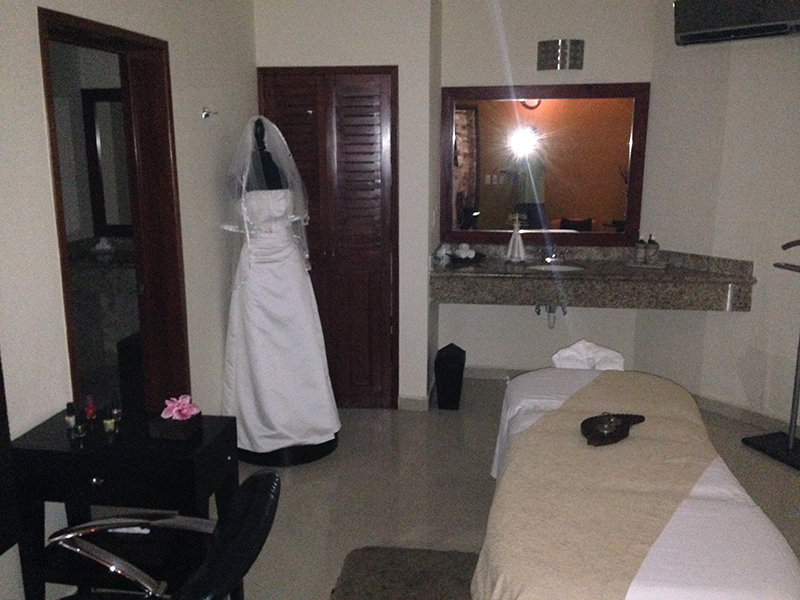 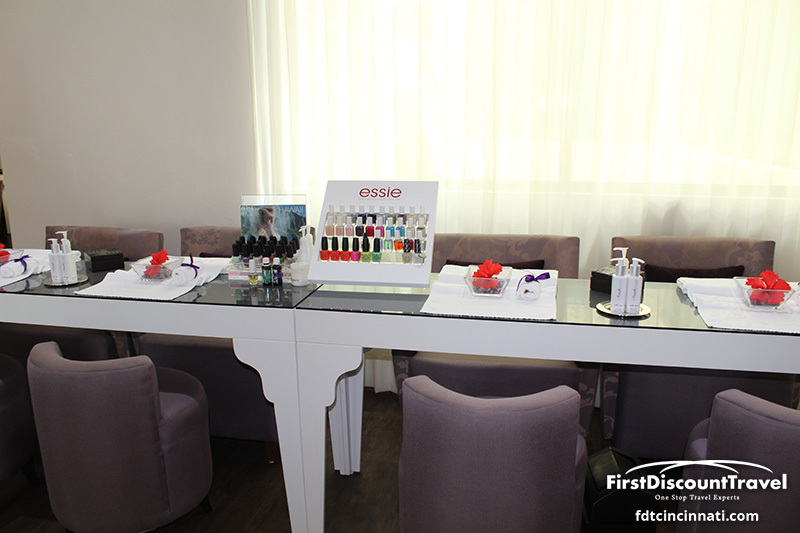 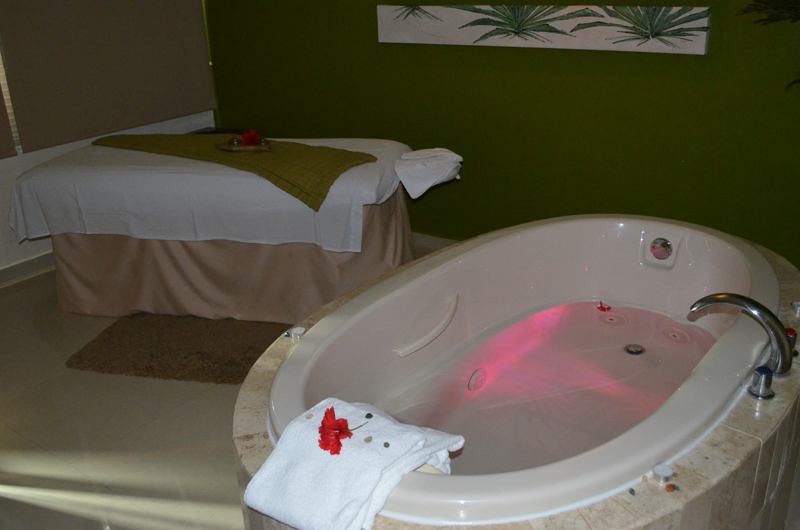 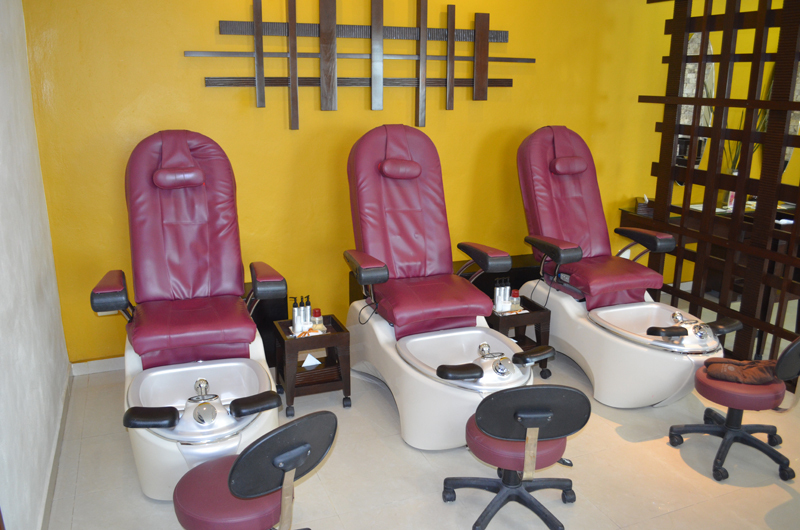 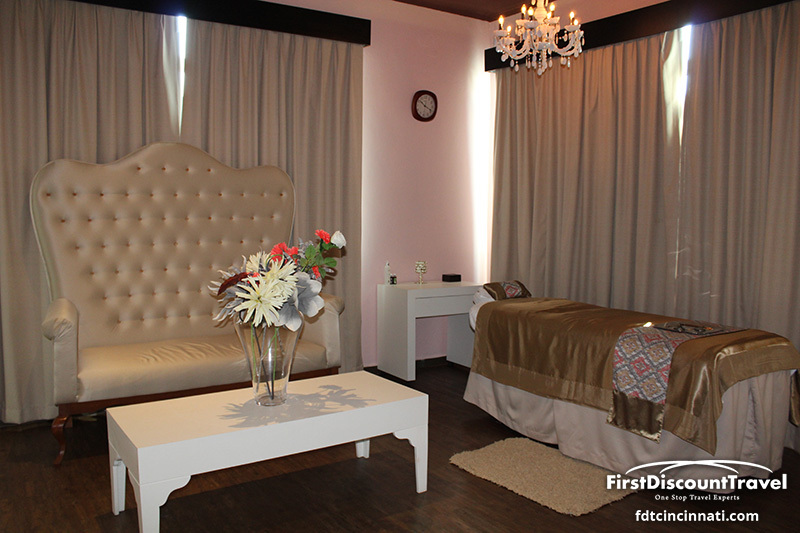 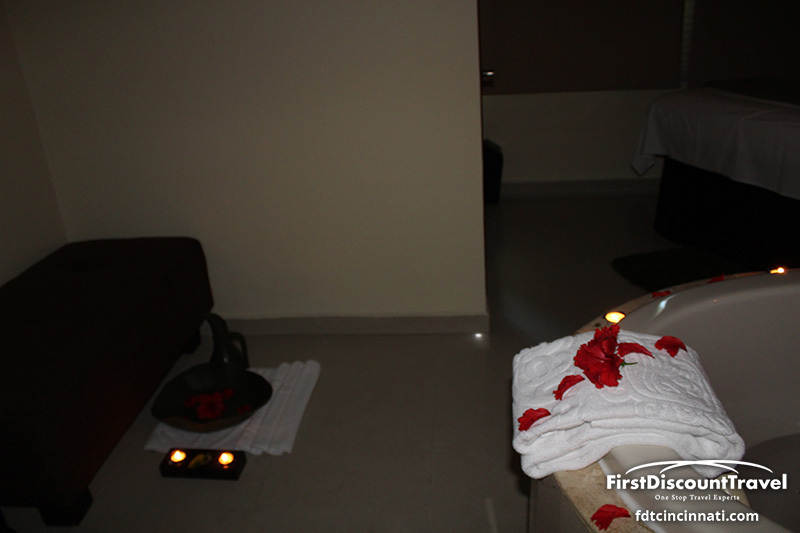 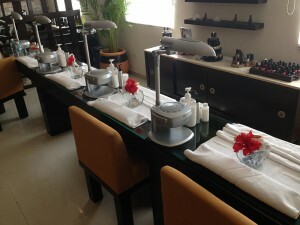 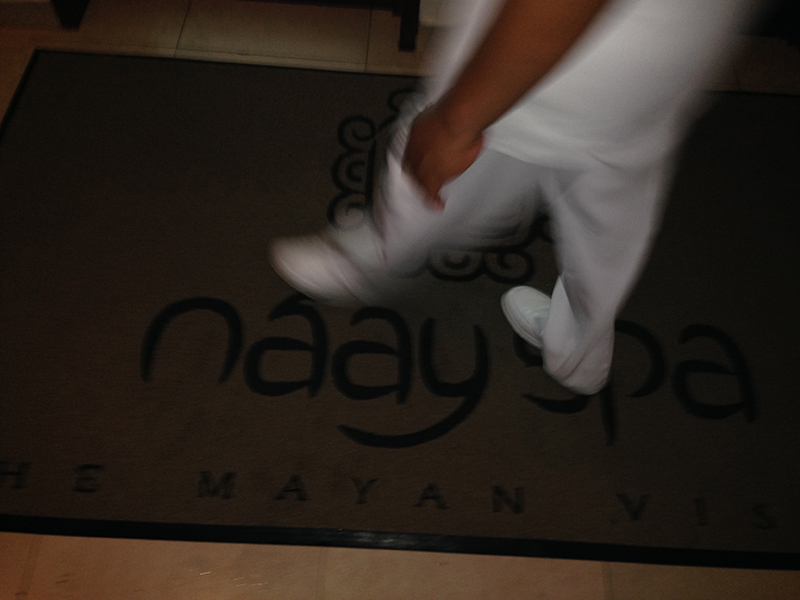 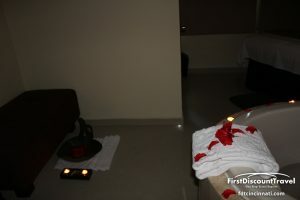 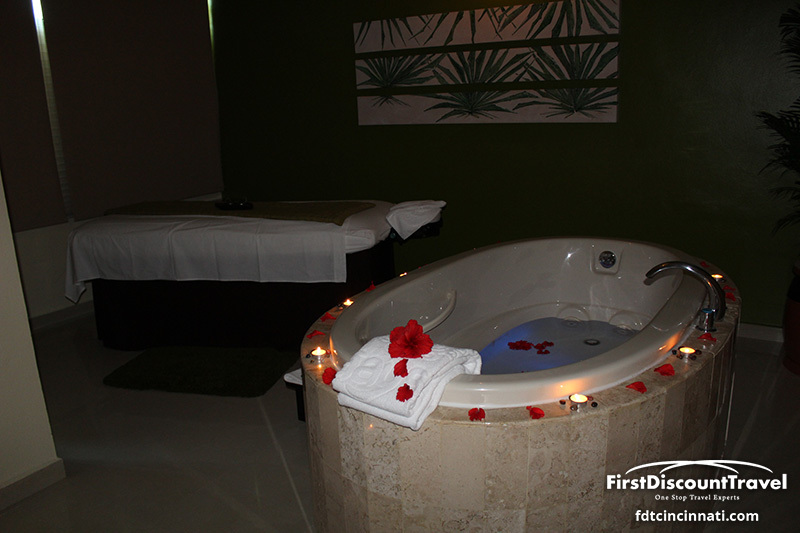 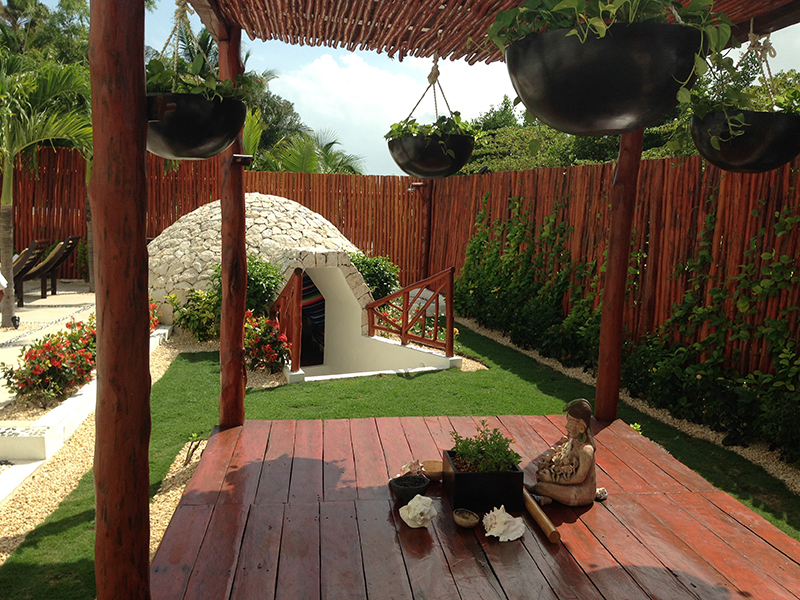 Indulge in rejuvenating spa services, including our popular couples massage classes. Splash into 13 swimming pools by day, then join in the exciting nightlife. 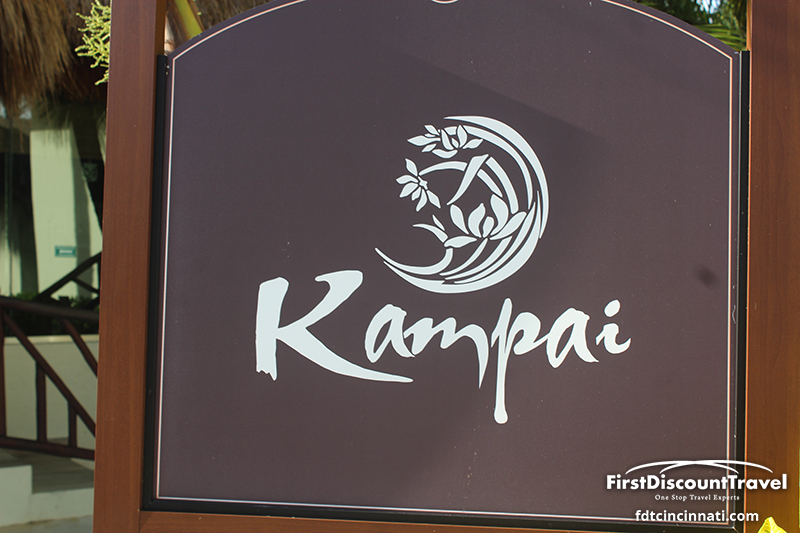 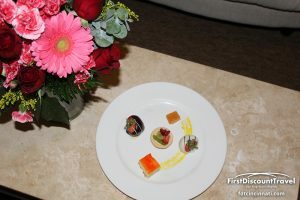 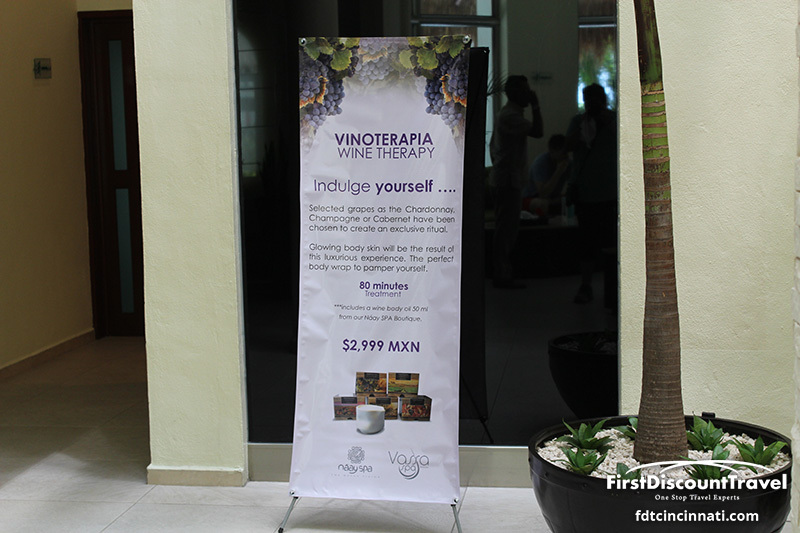 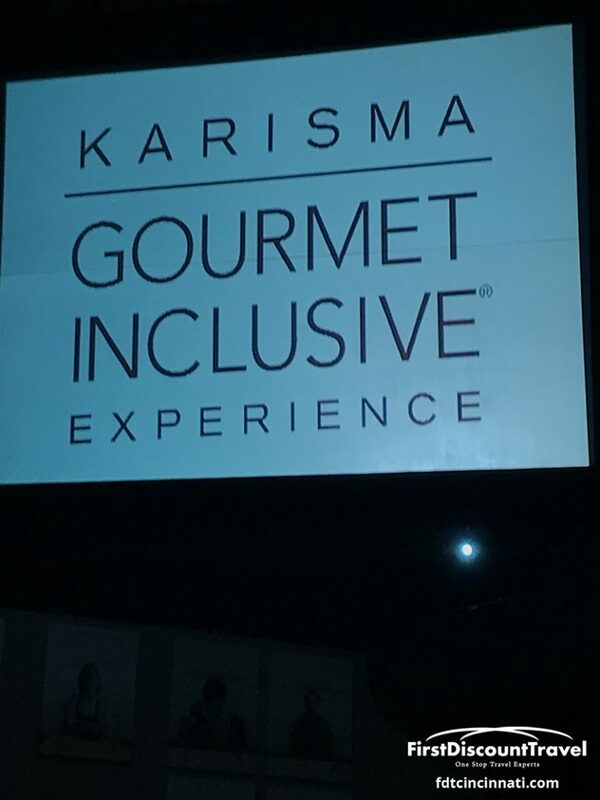 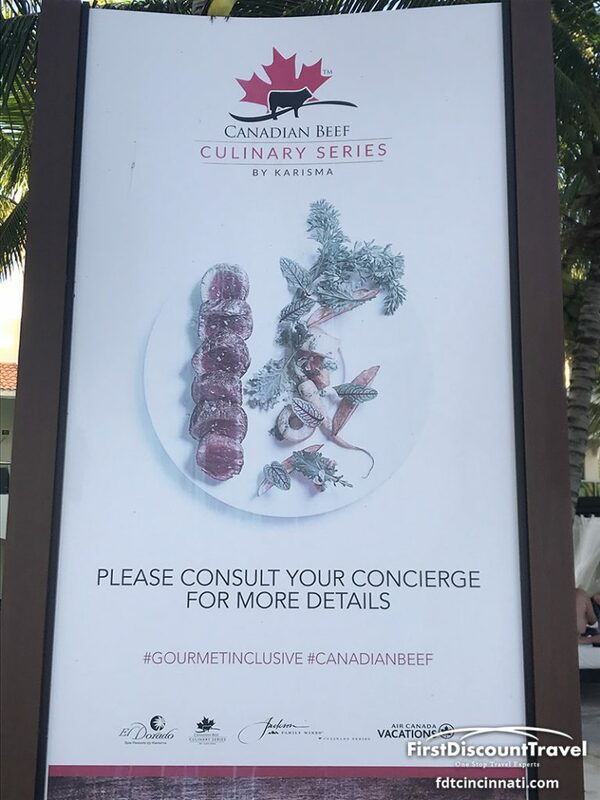 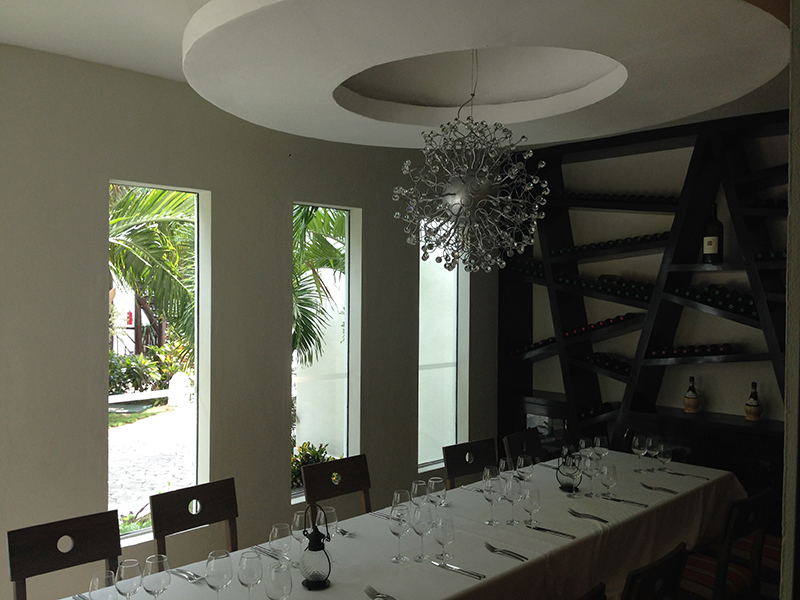 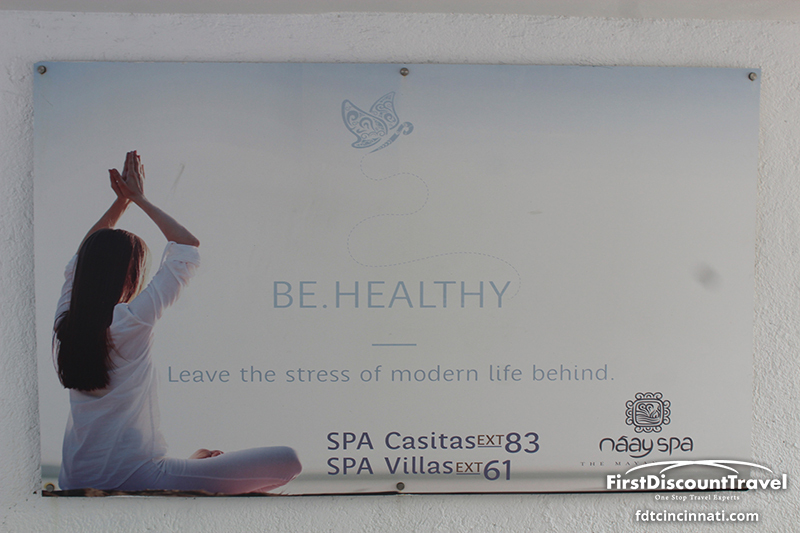 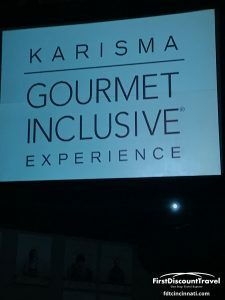 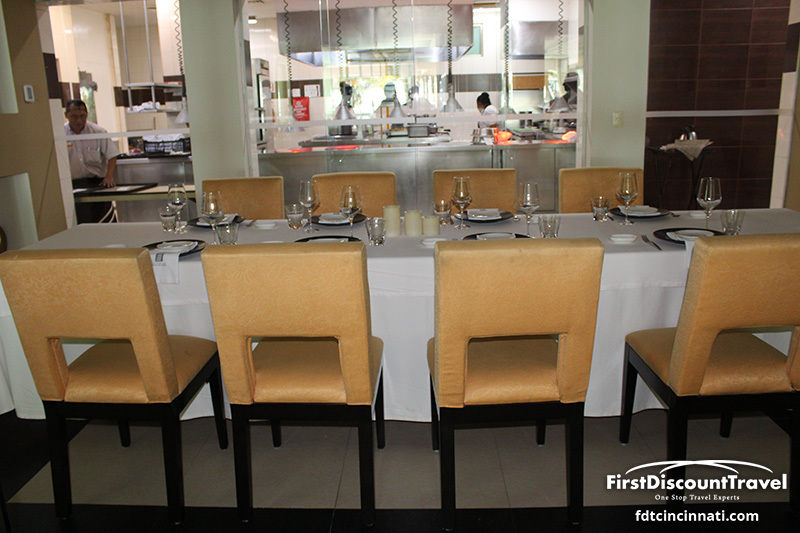 Experience the heightened pleasures of being together in this Gourmet Inclusive® resort. 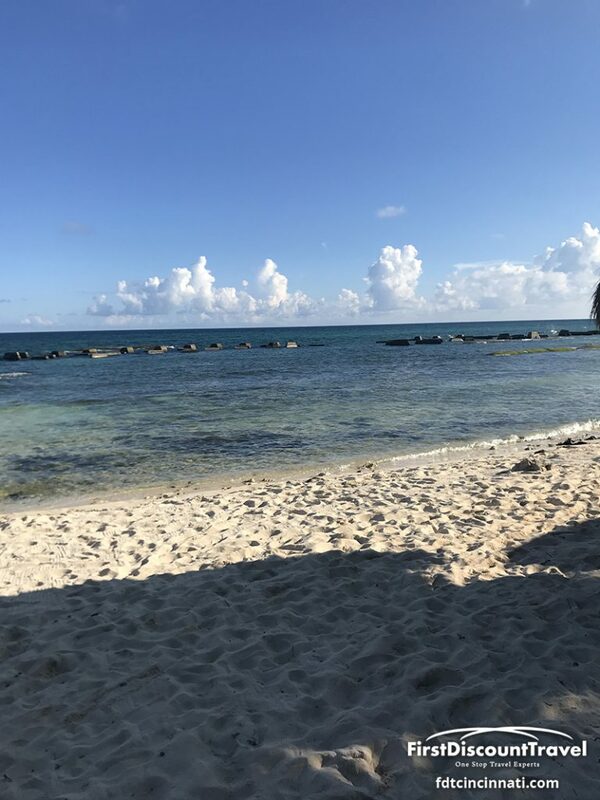 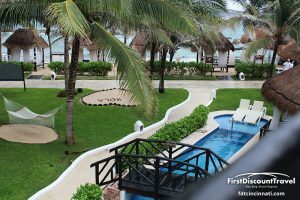 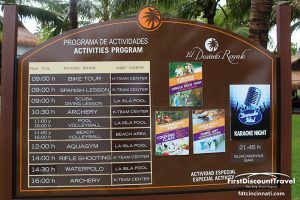 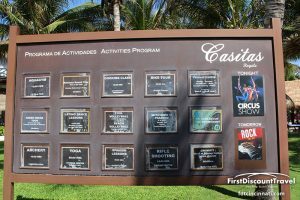 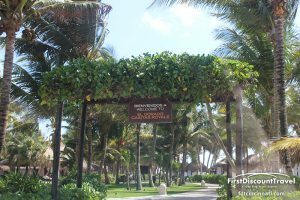 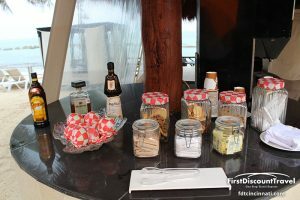 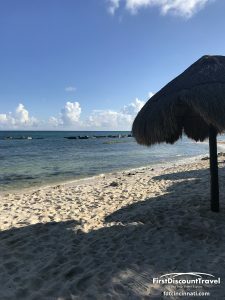 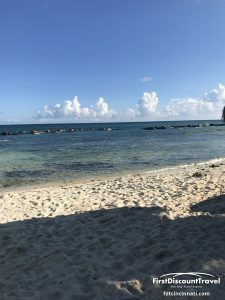 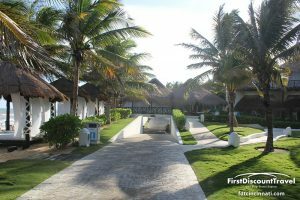 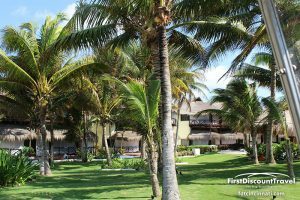 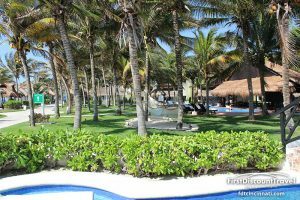 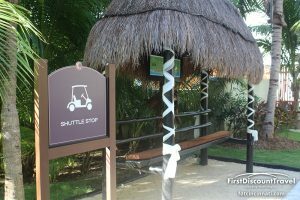 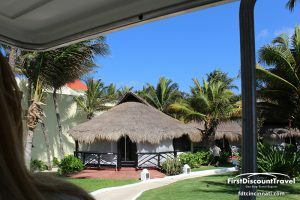 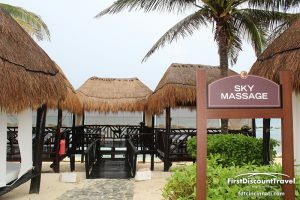 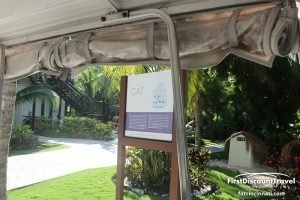 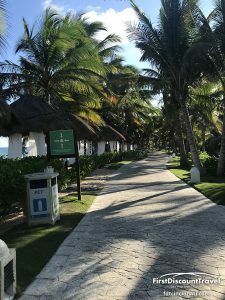 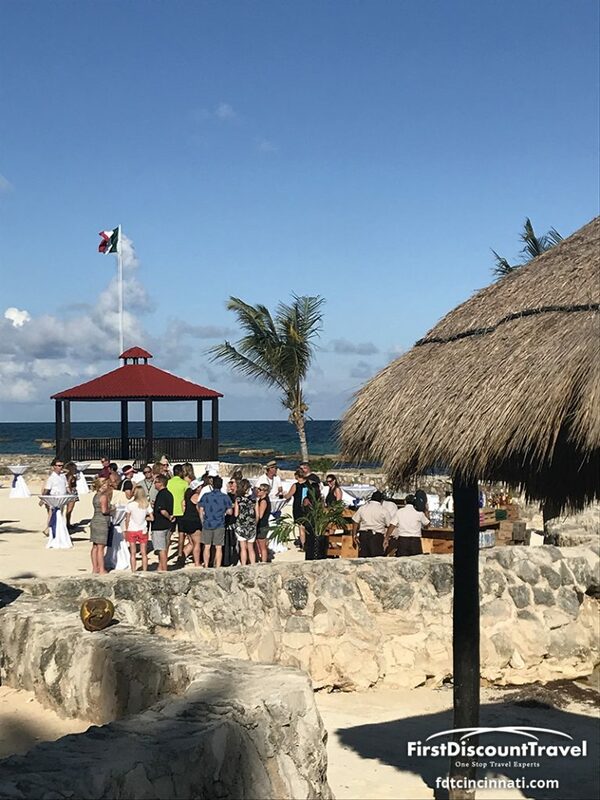 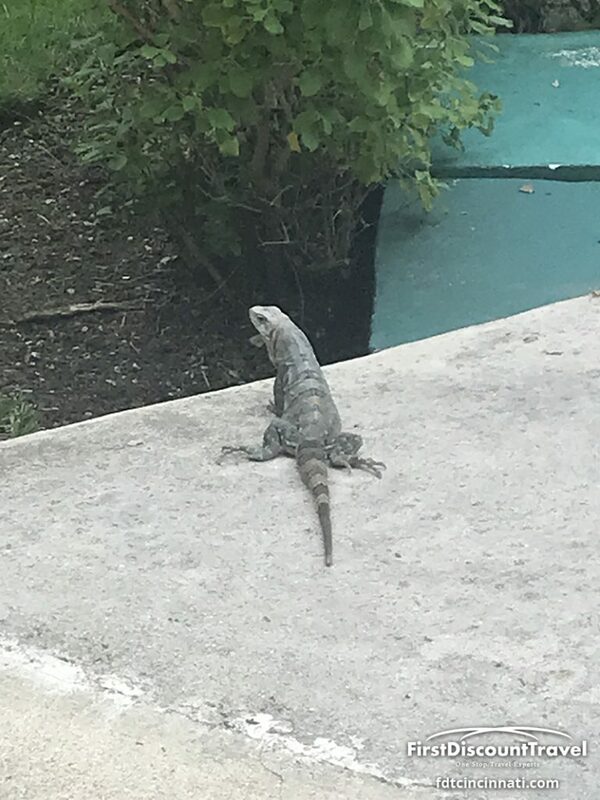 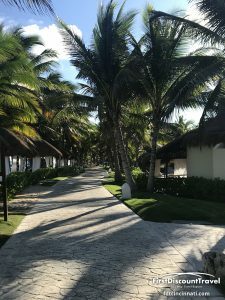 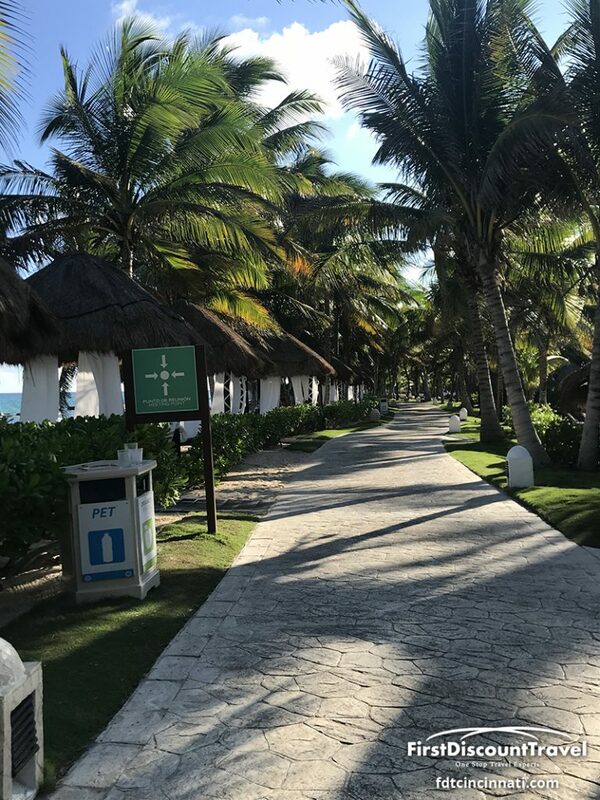 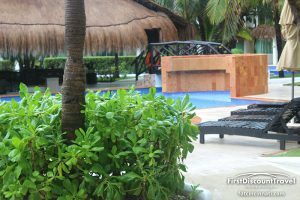 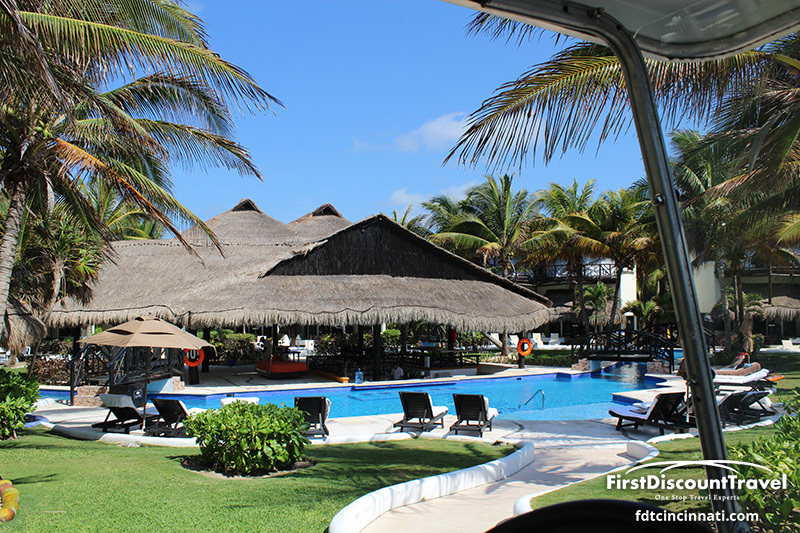 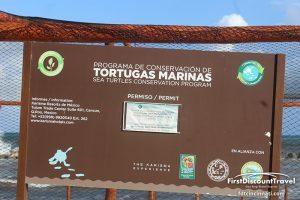 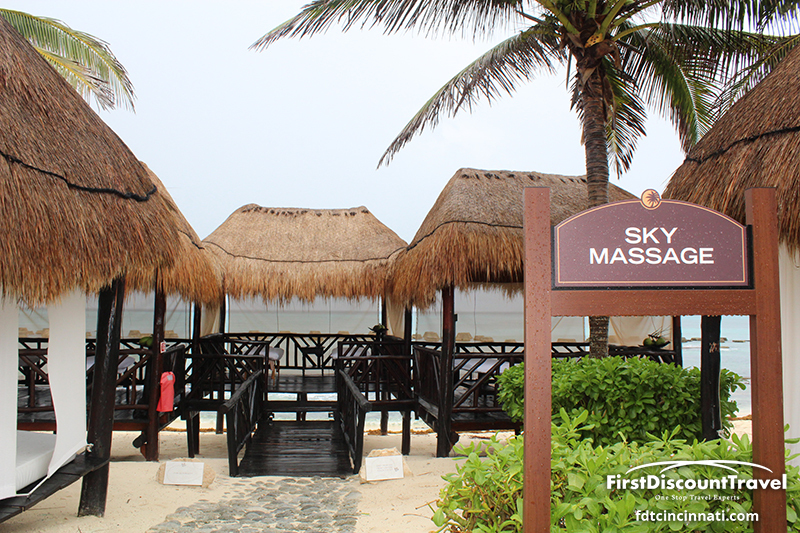 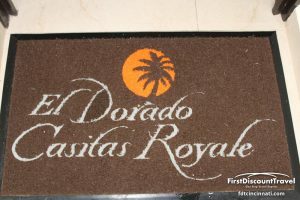 As for the Eldorado Casitas Royale, it is located 30 minutes from the Cancun Airport and shares a mile and a half beach with its sister property the Eldorado Royale. 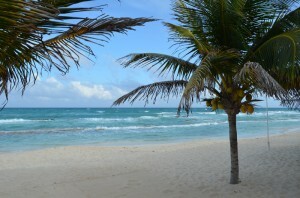 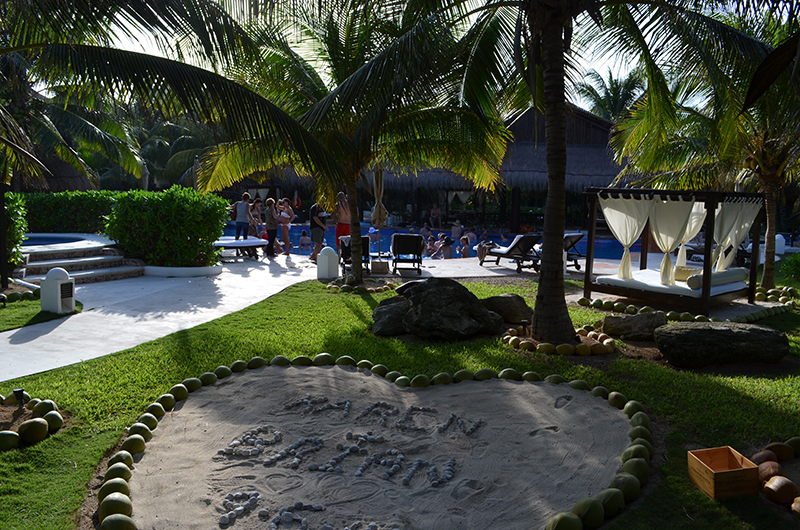 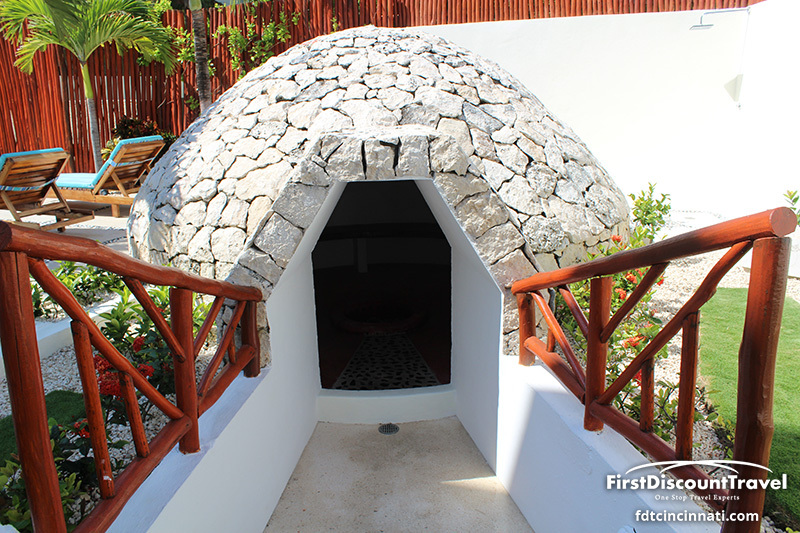 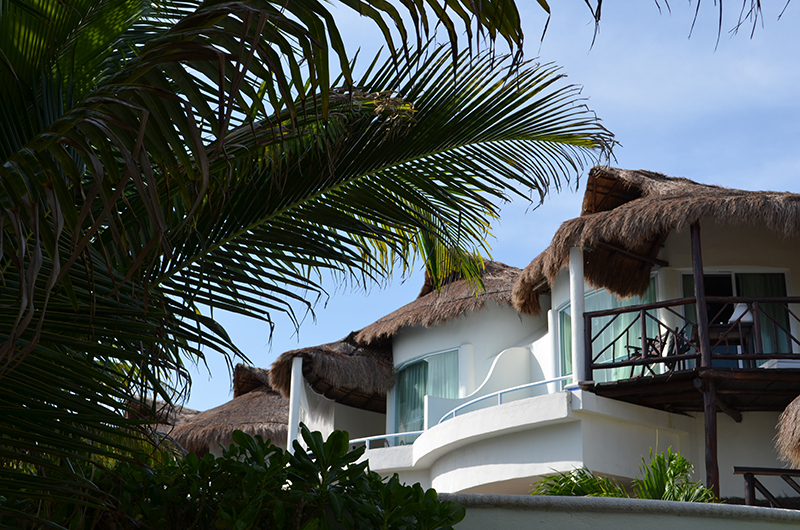 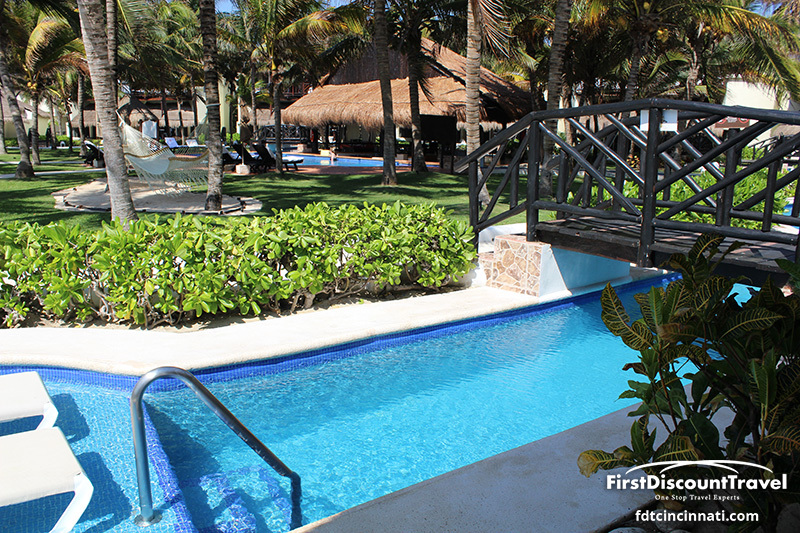 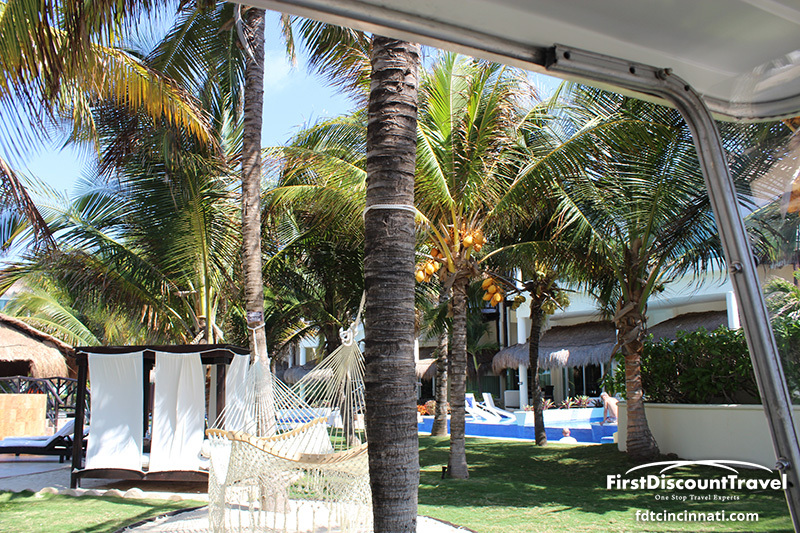 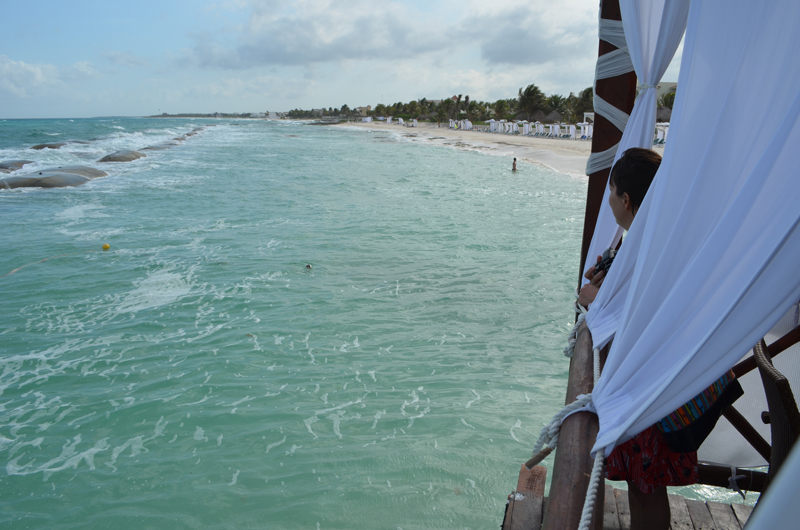 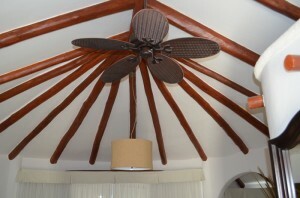 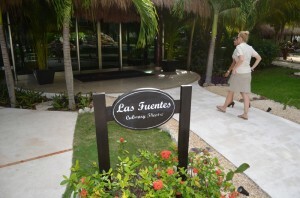 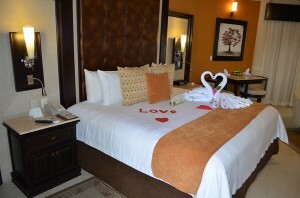 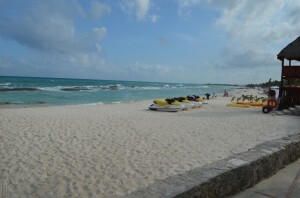 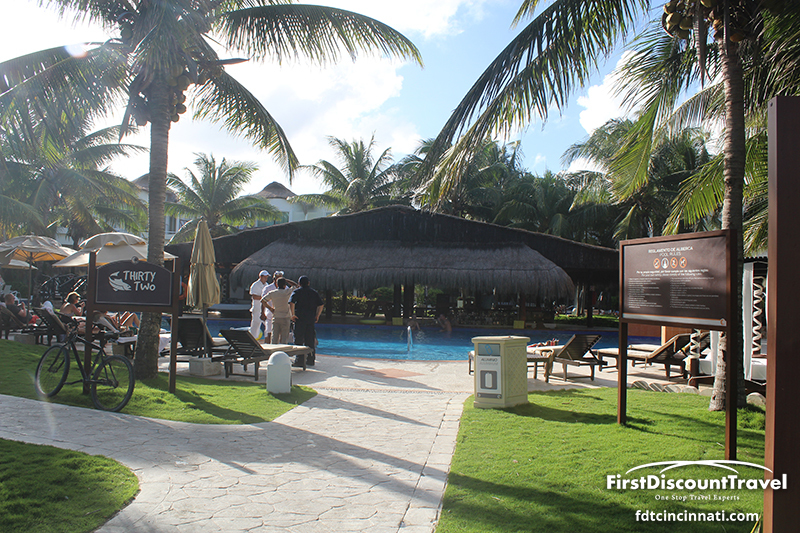 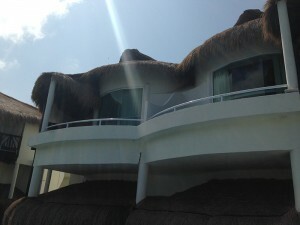 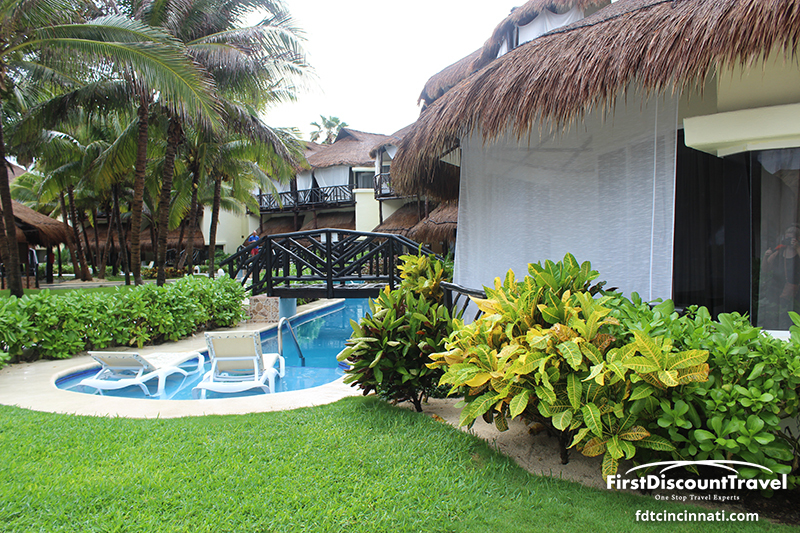 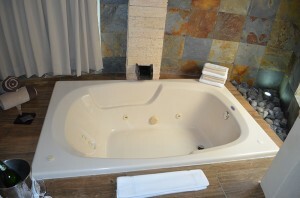 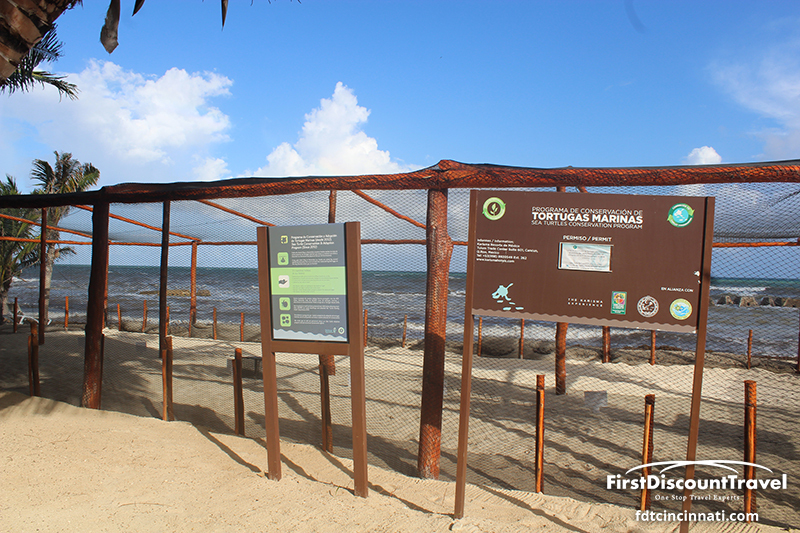 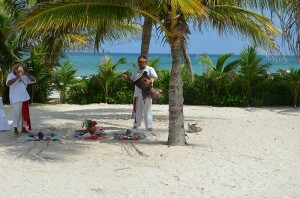 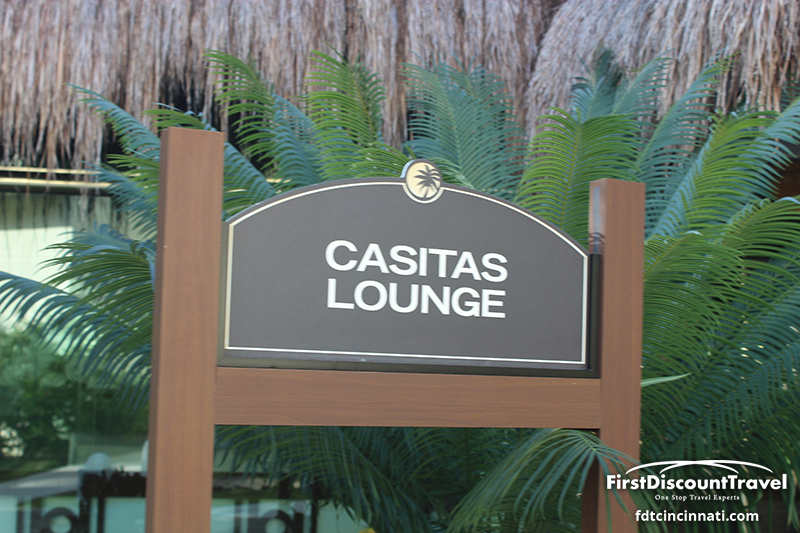 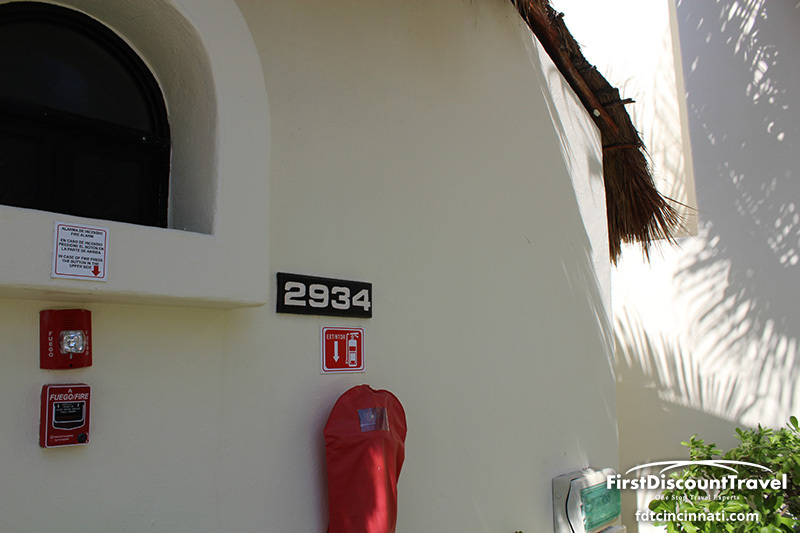 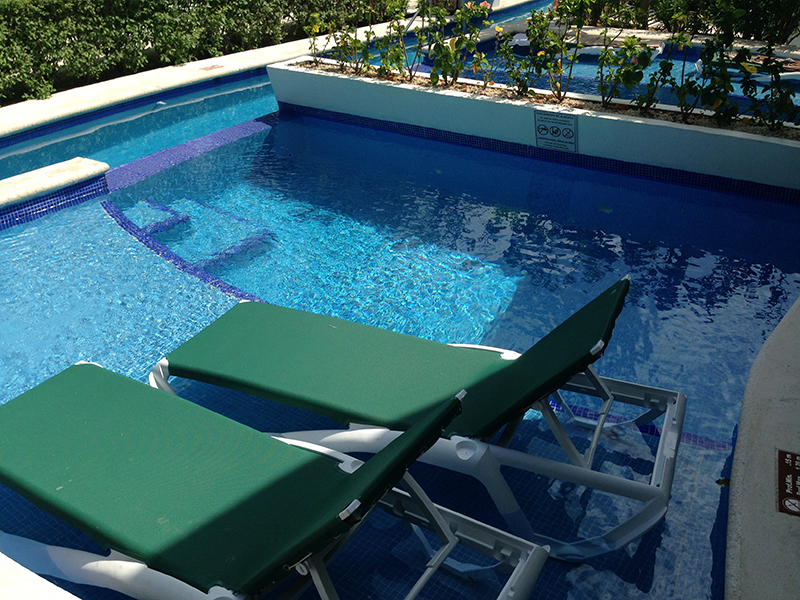 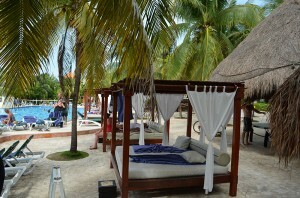 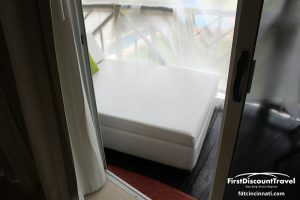 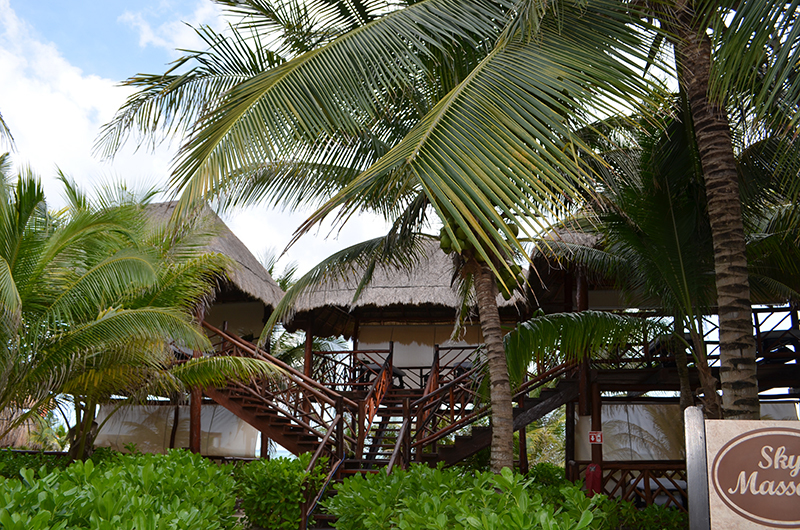 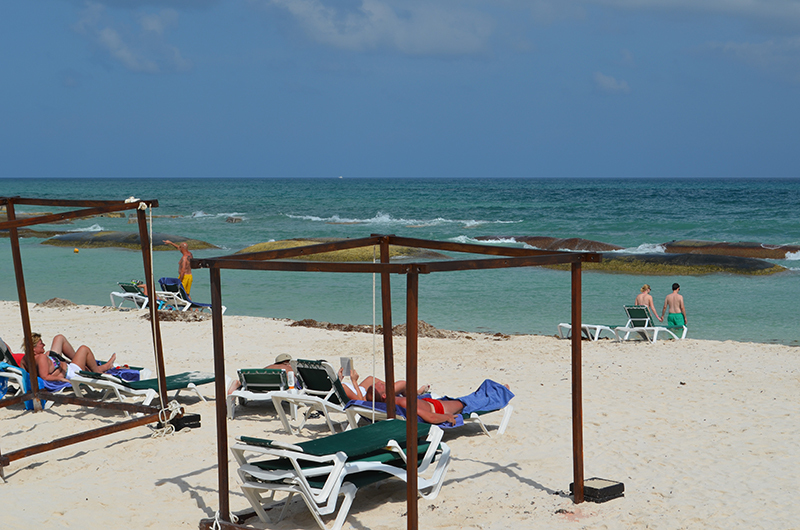 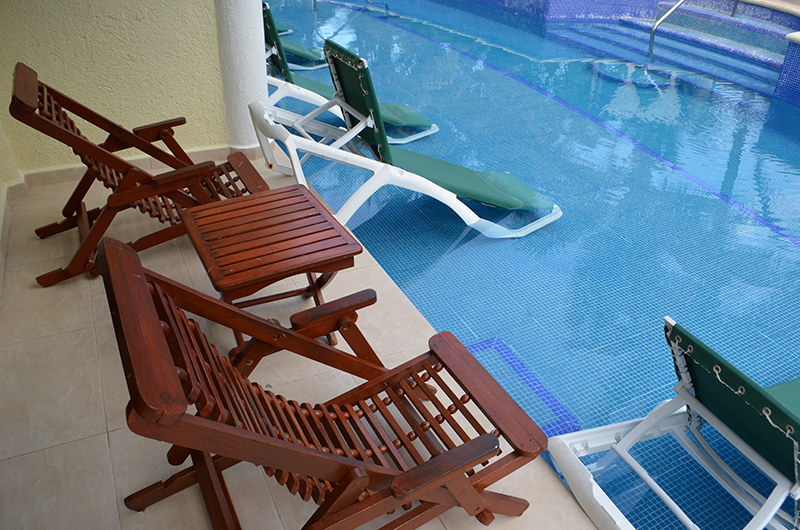 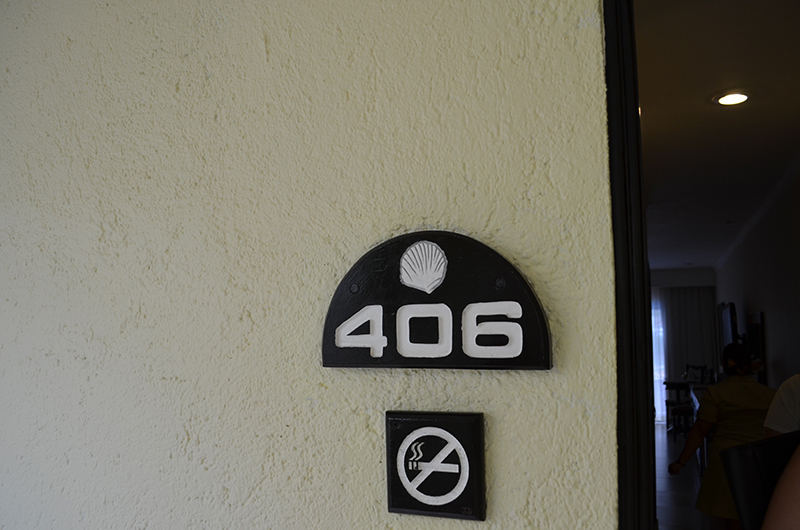 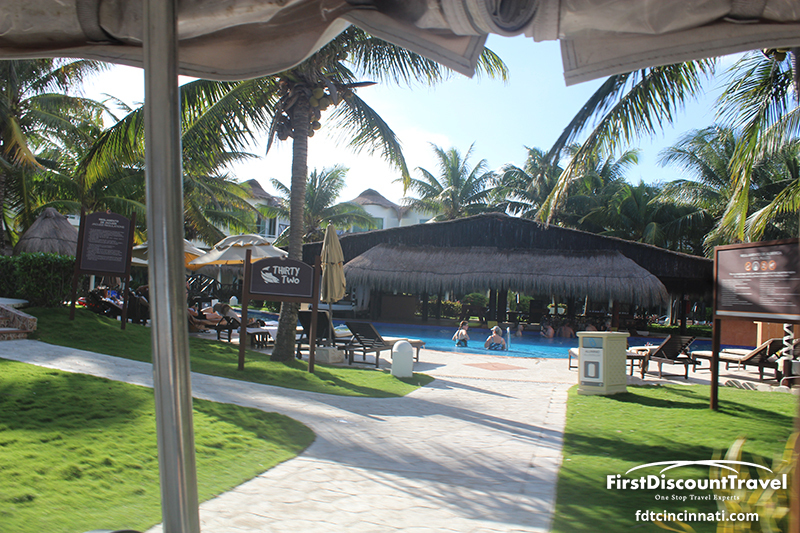 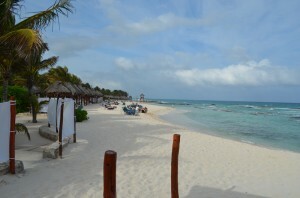 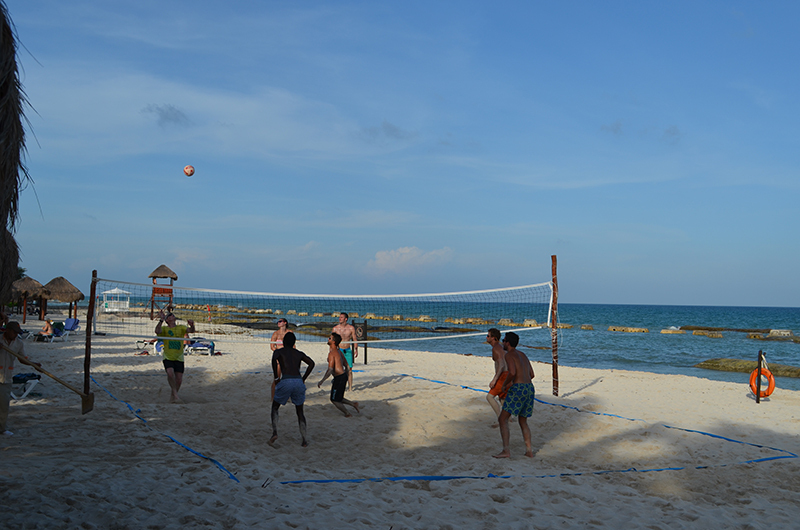 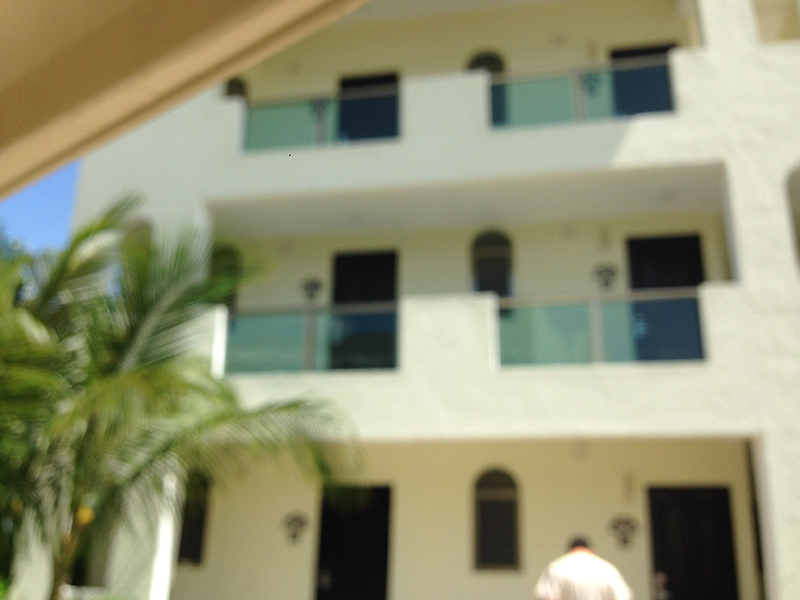 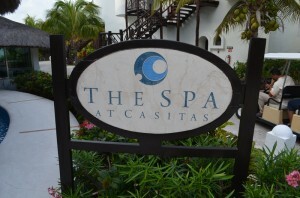 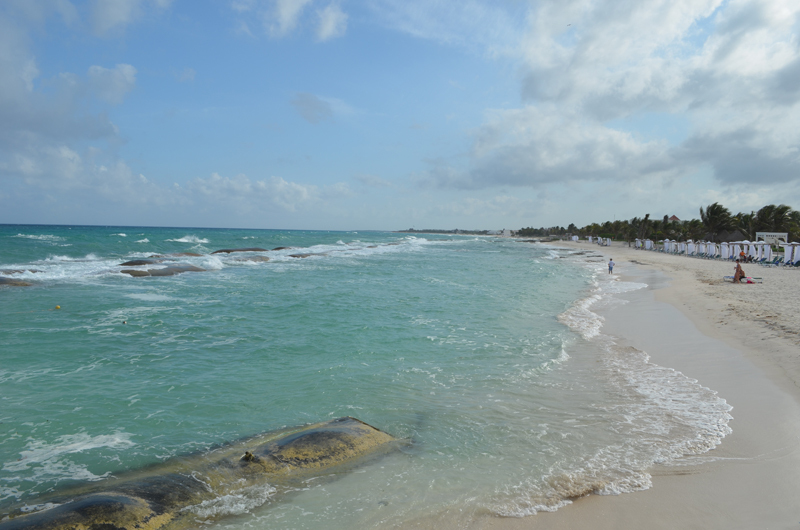 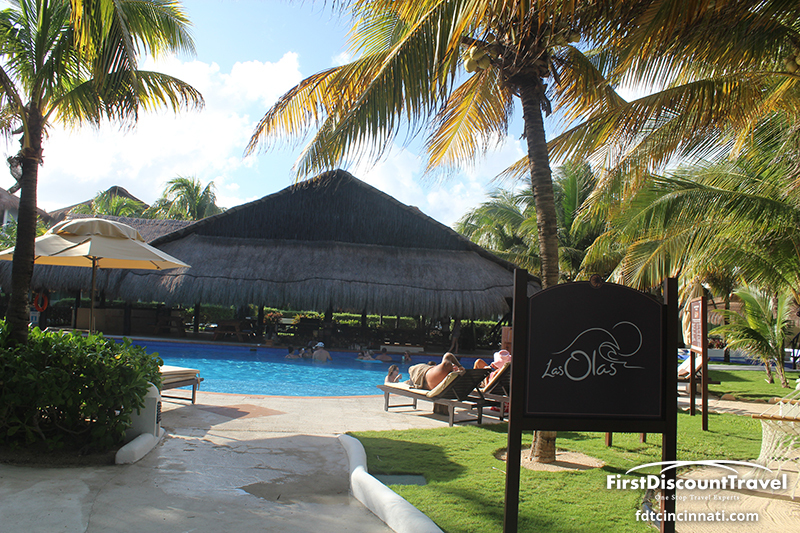 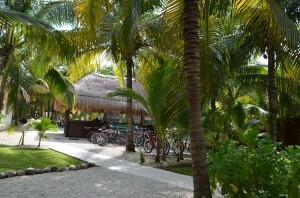 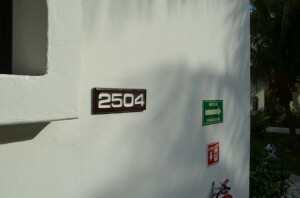 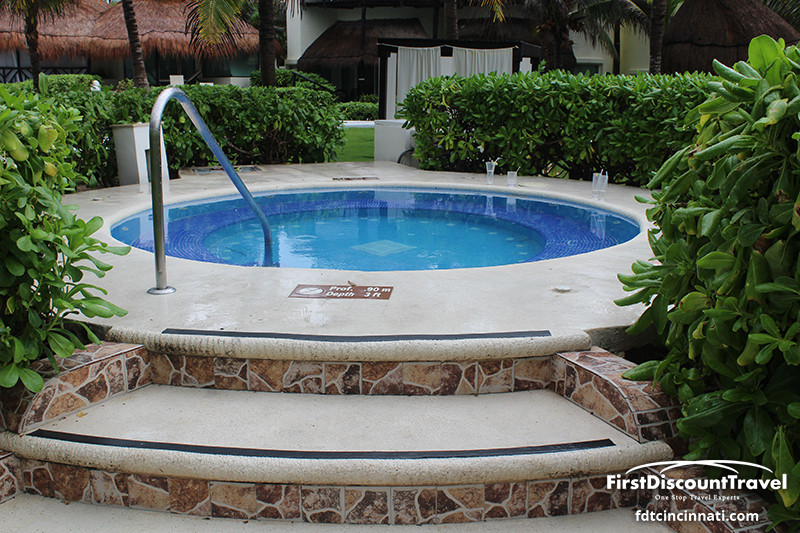 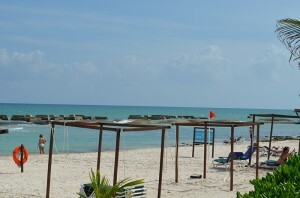 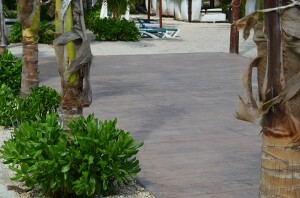 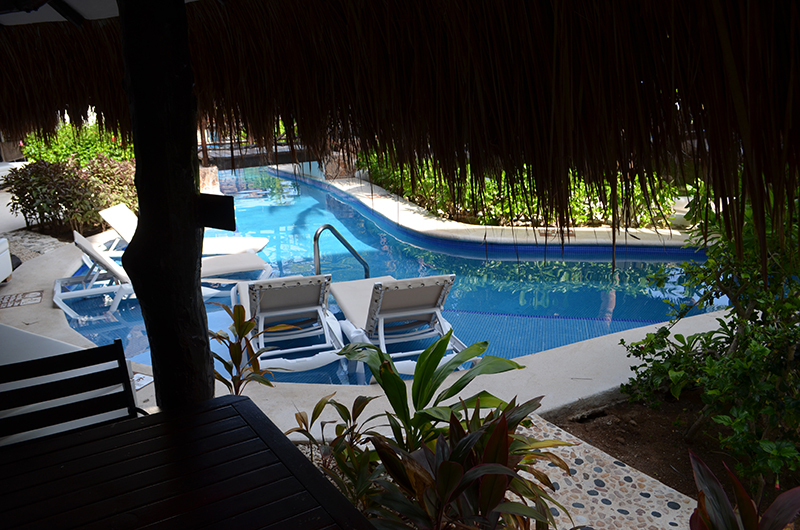 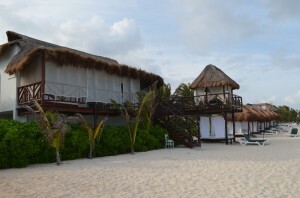 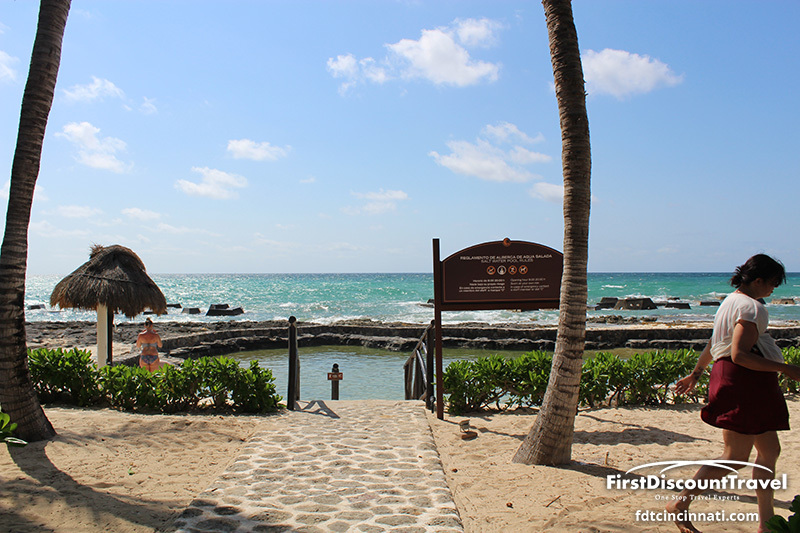 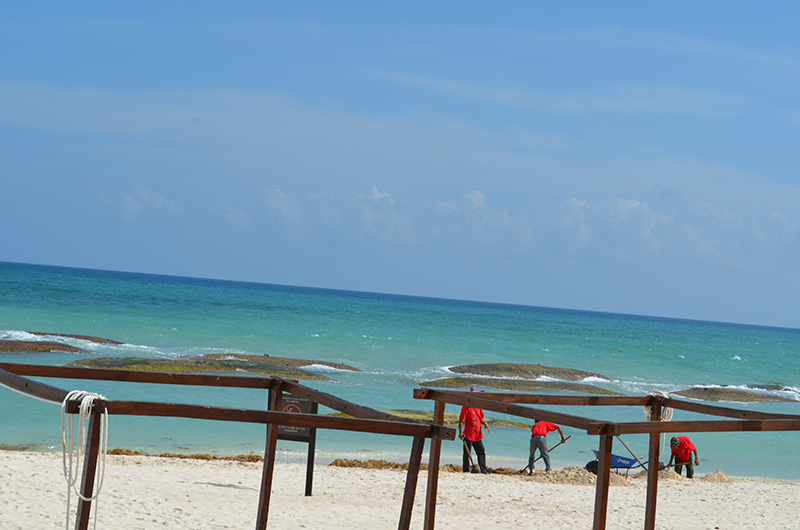 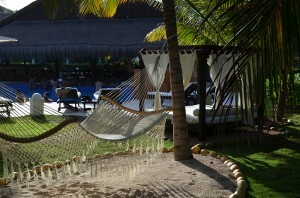 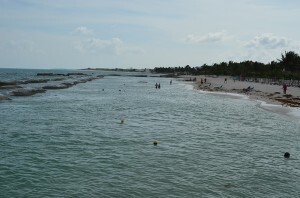 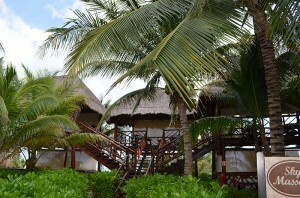 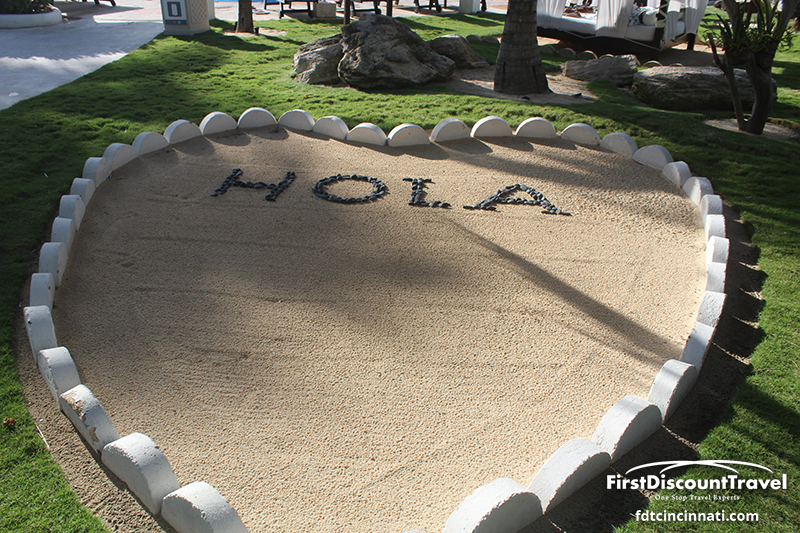 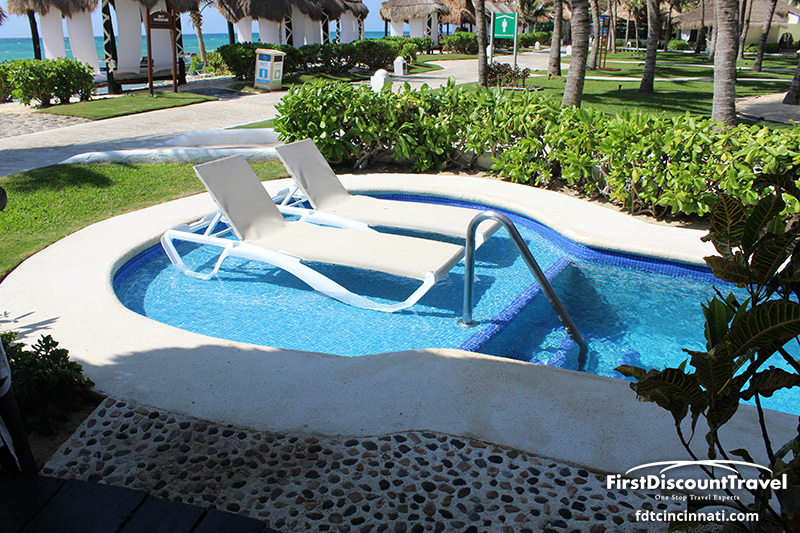 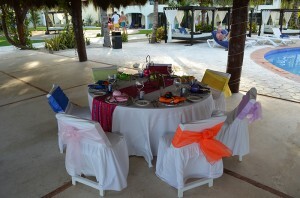 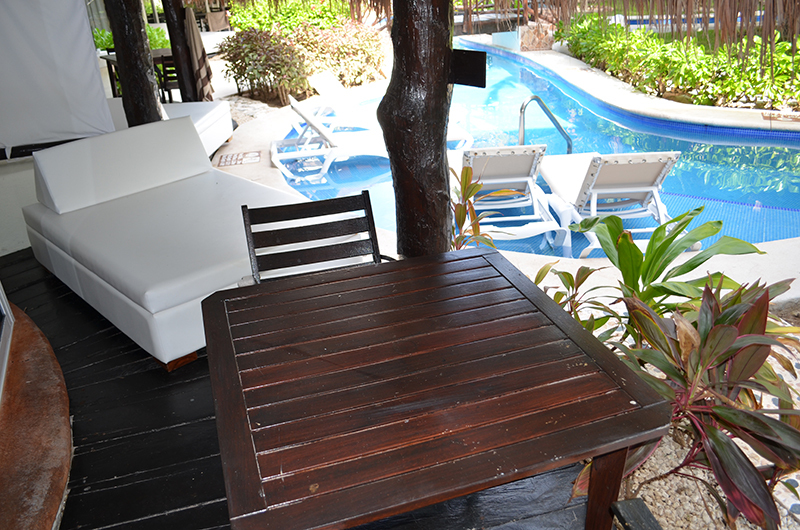 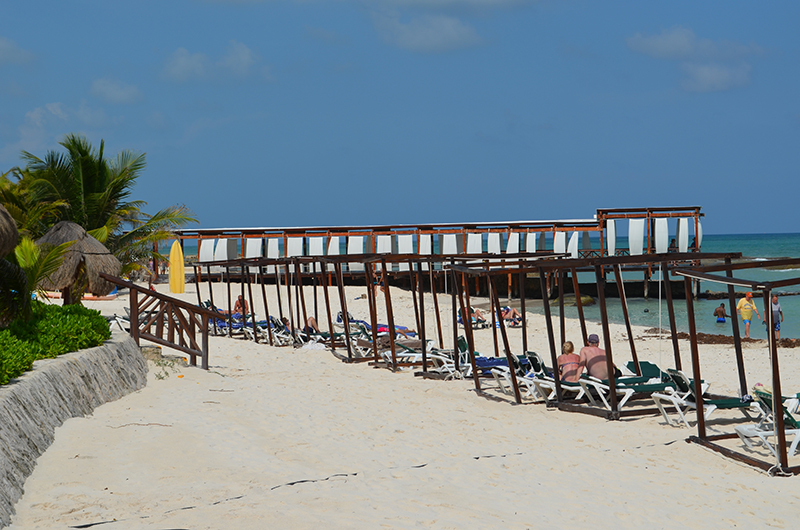 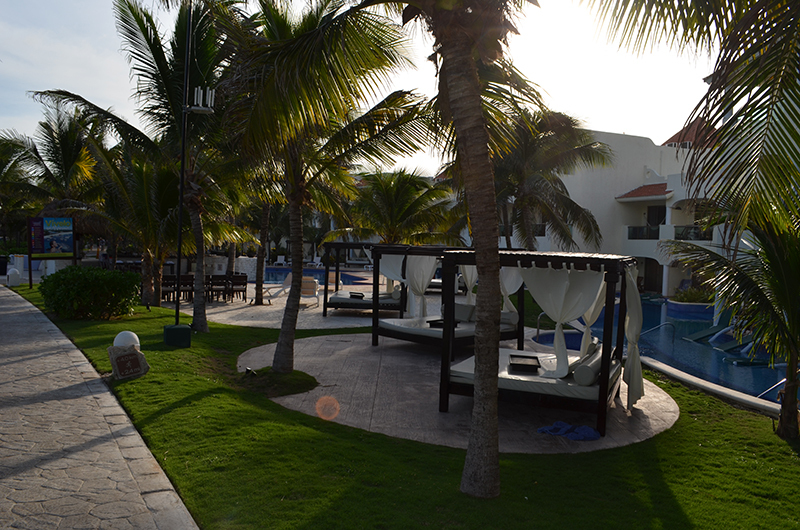 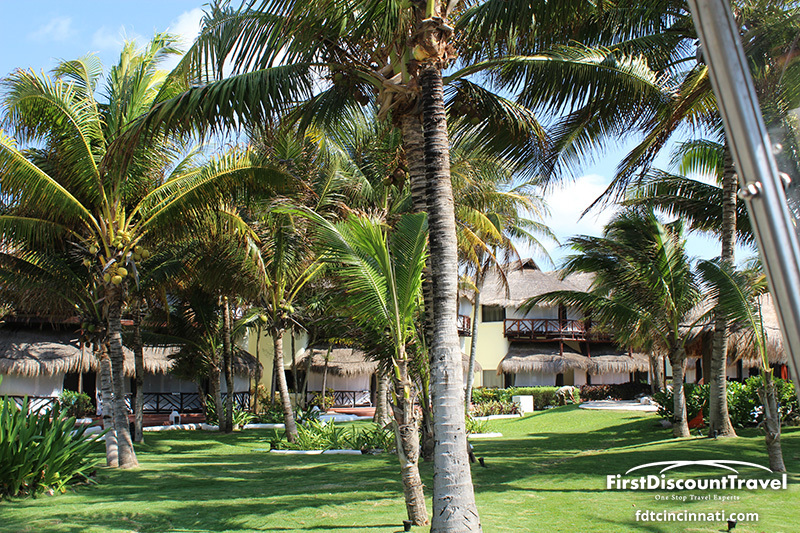 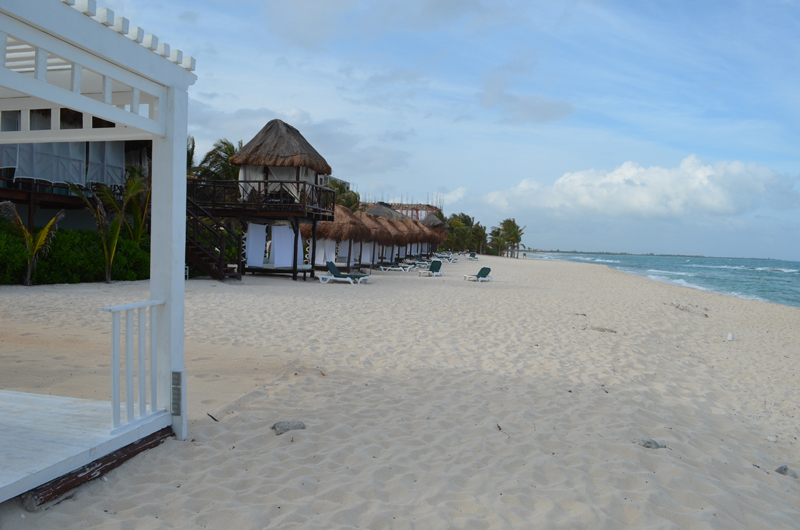 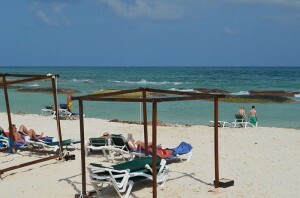 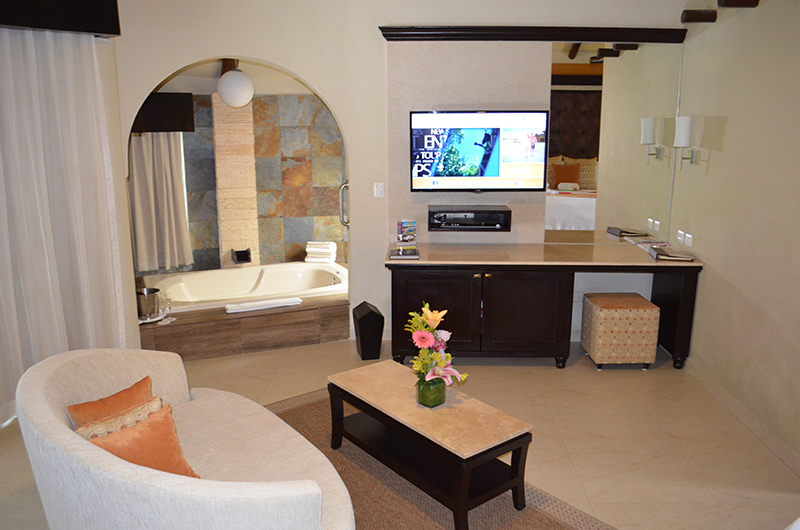 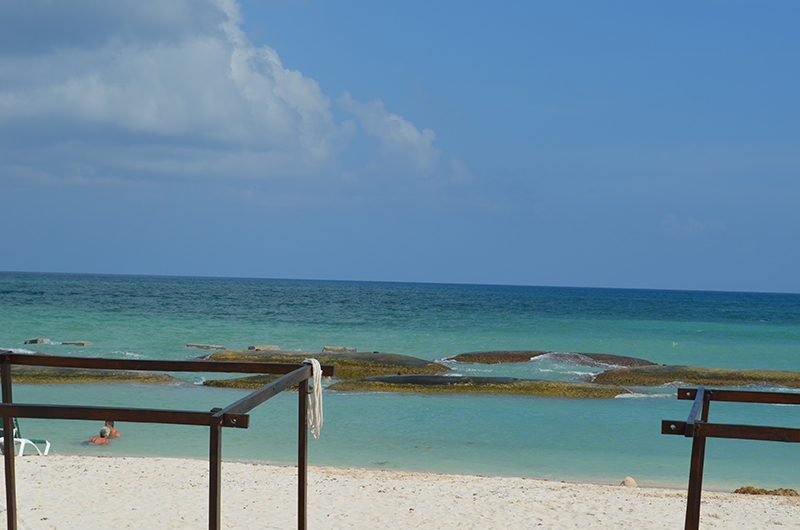 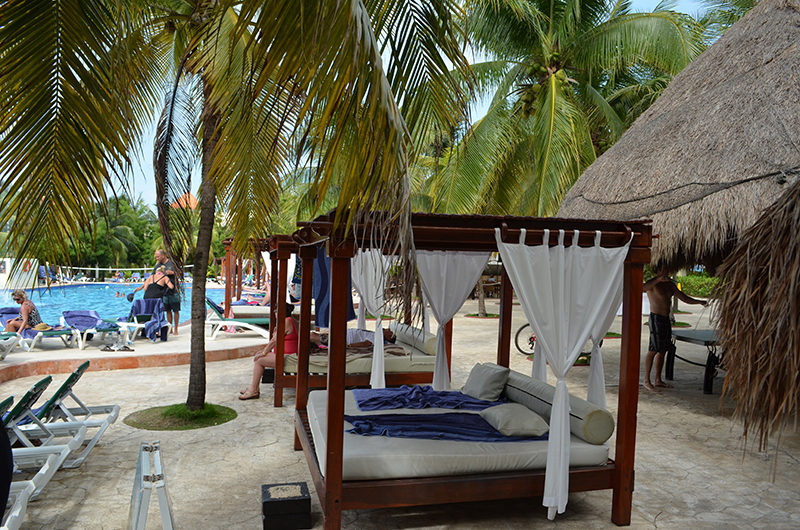 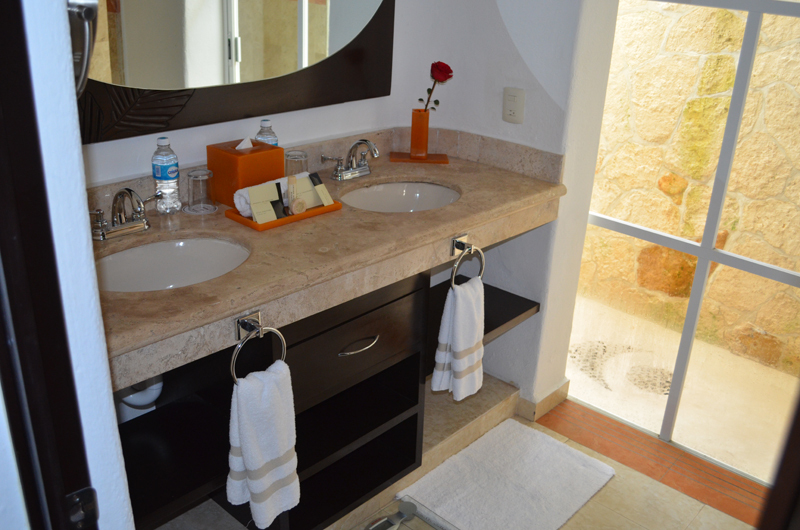 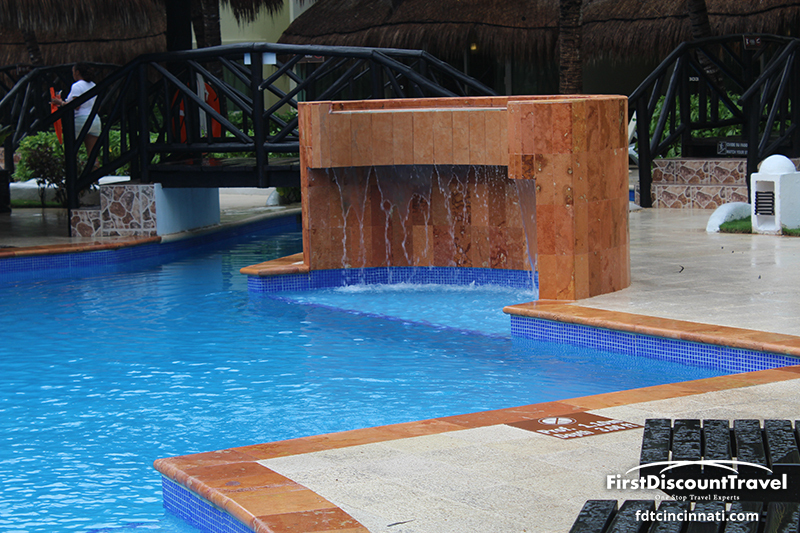 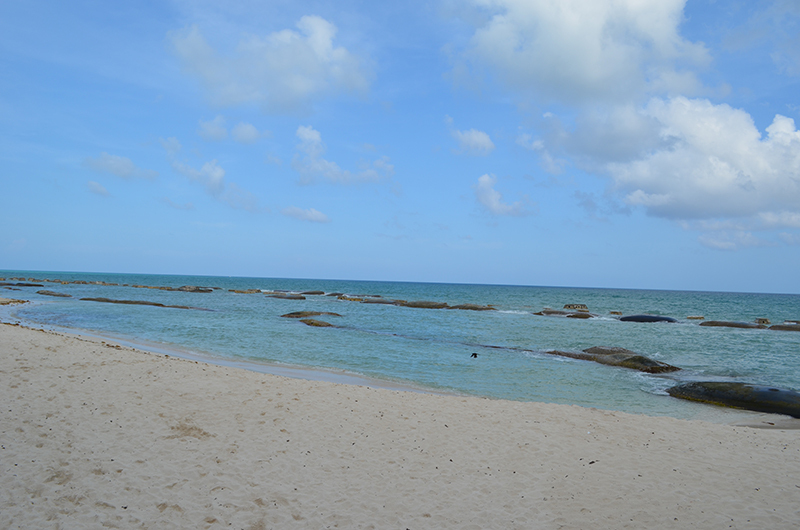 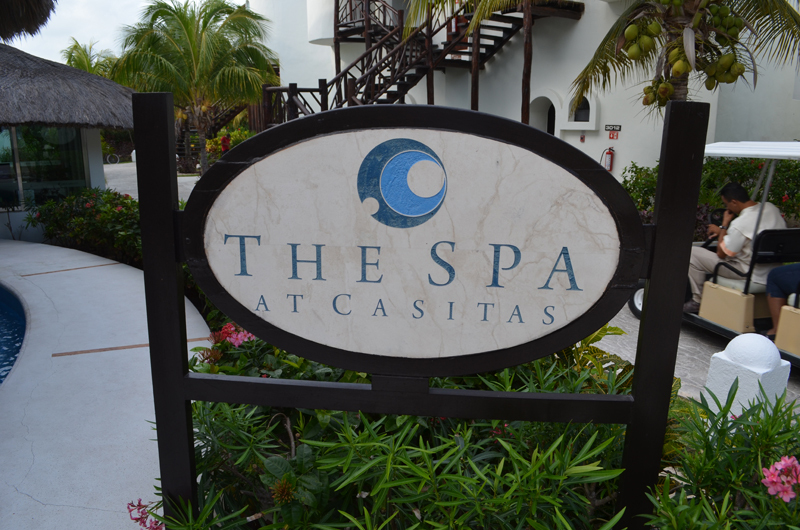 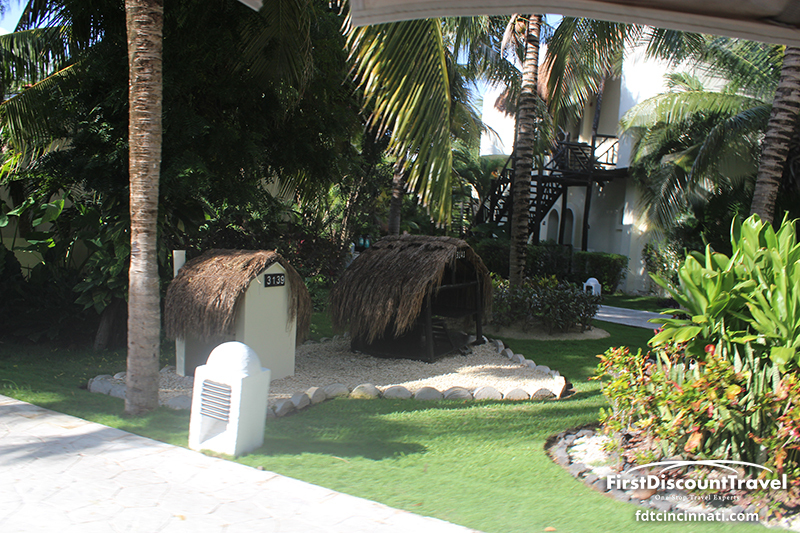 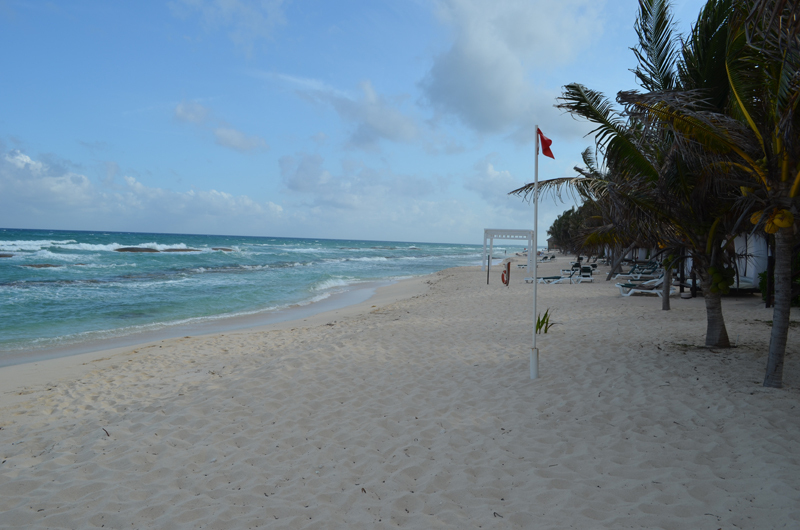 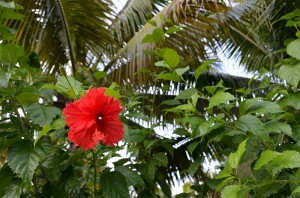 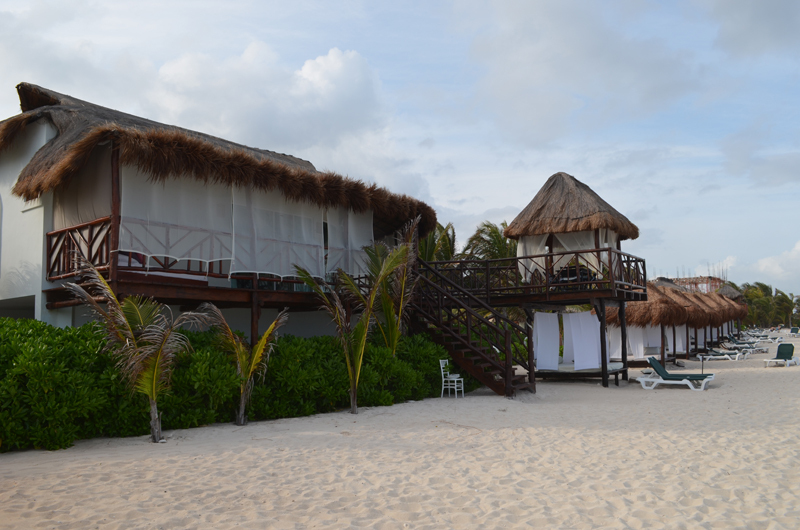 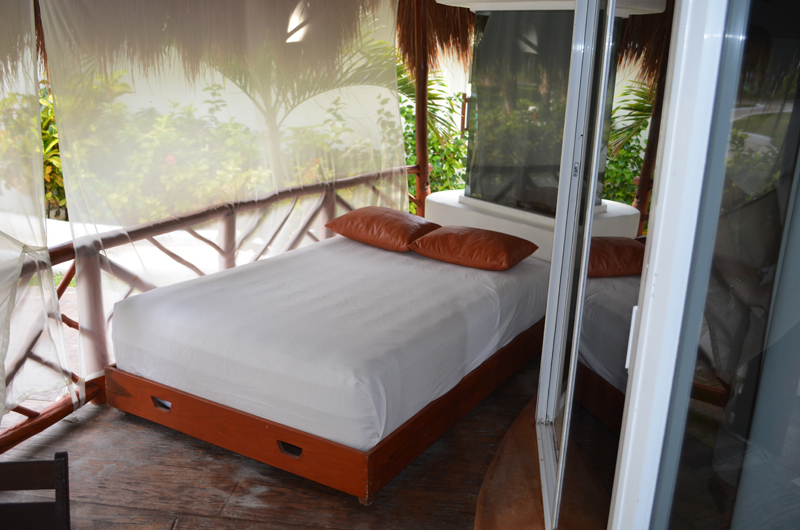 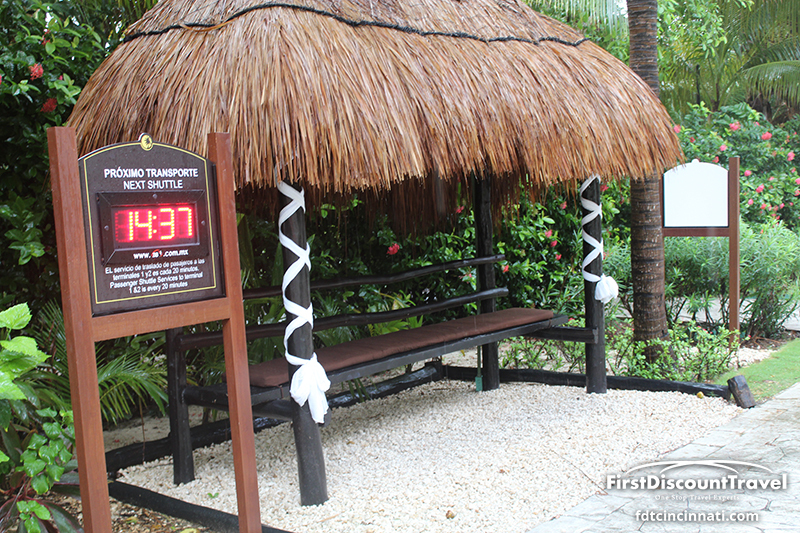 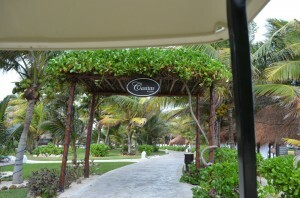 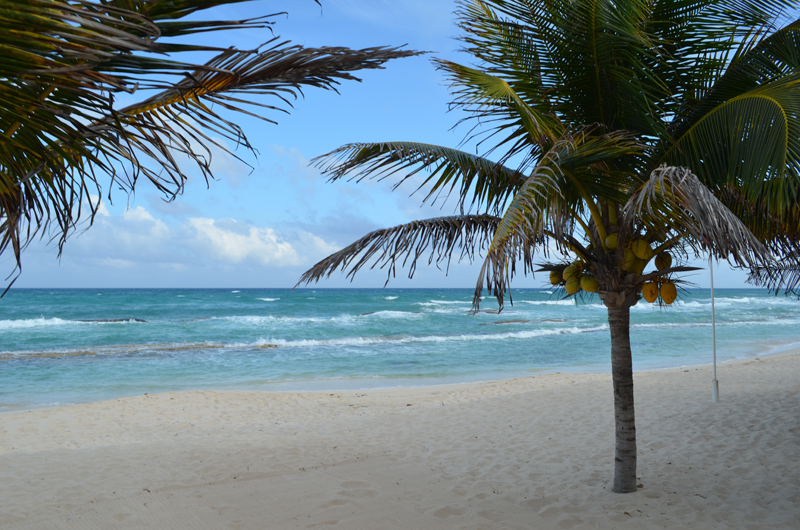 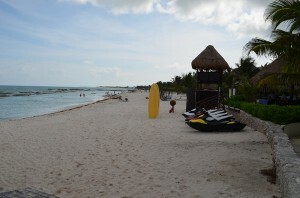 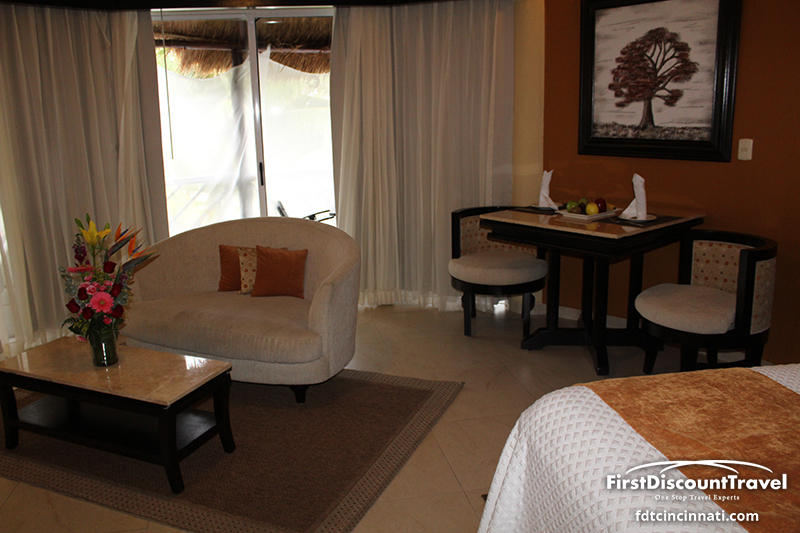 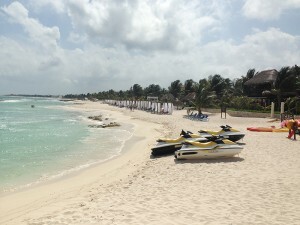 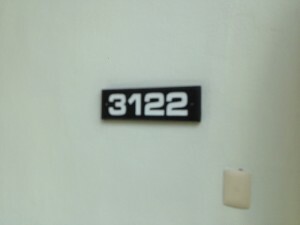 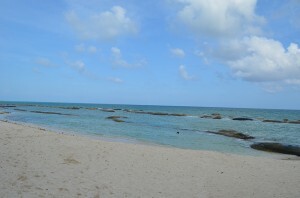 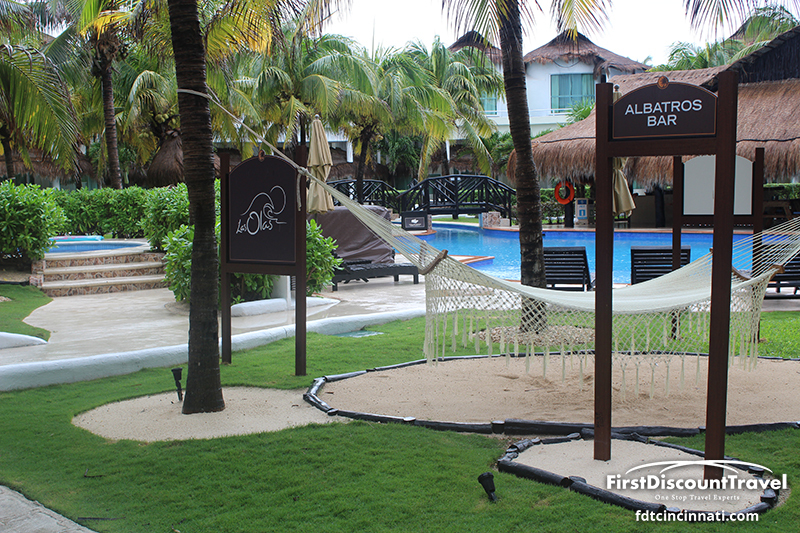 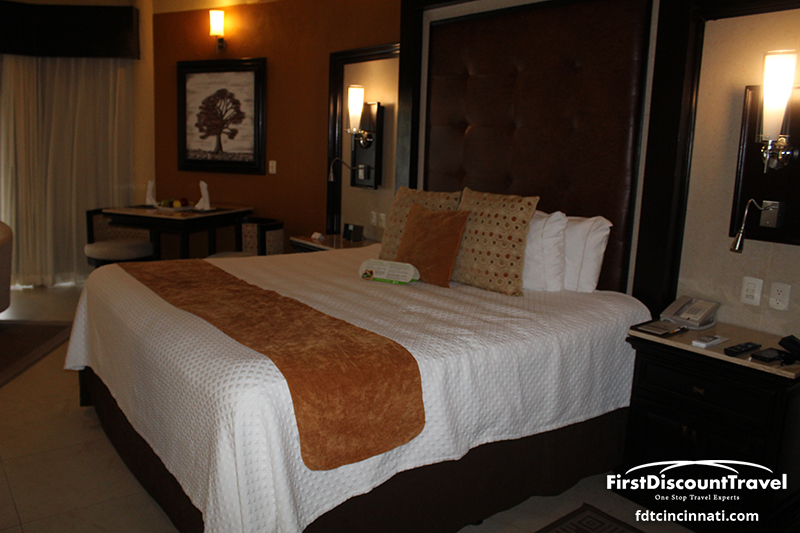 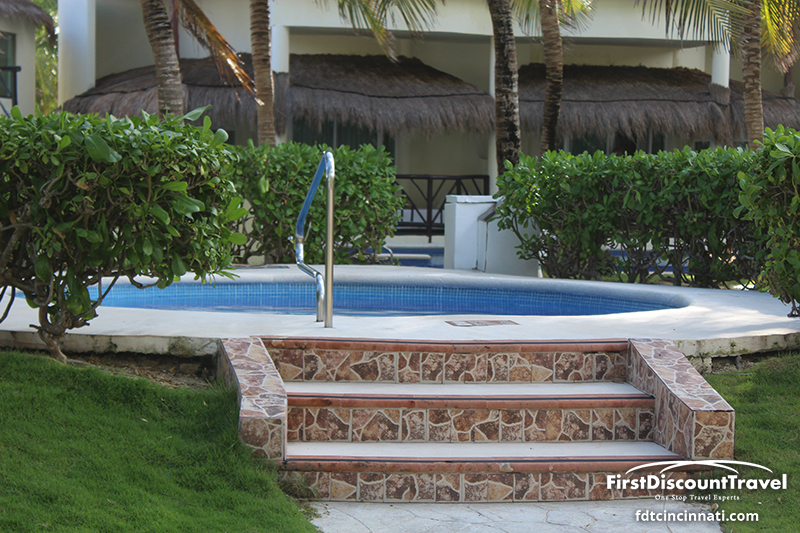 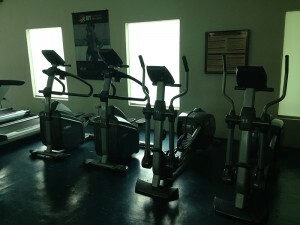 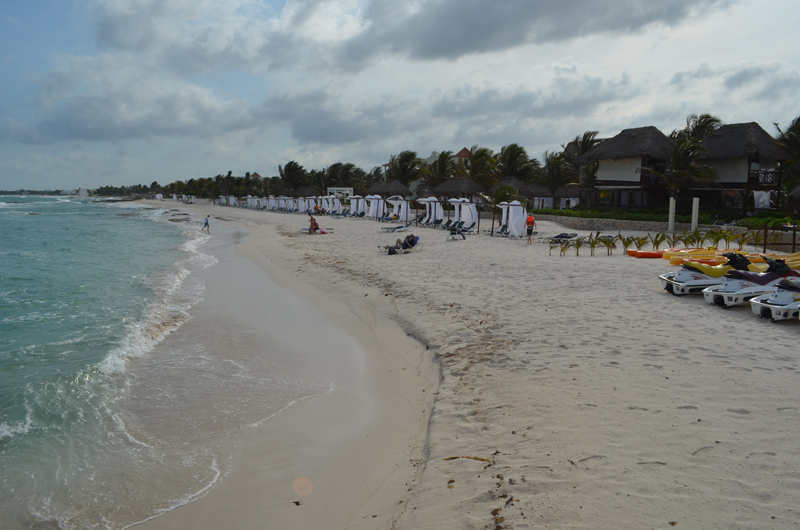 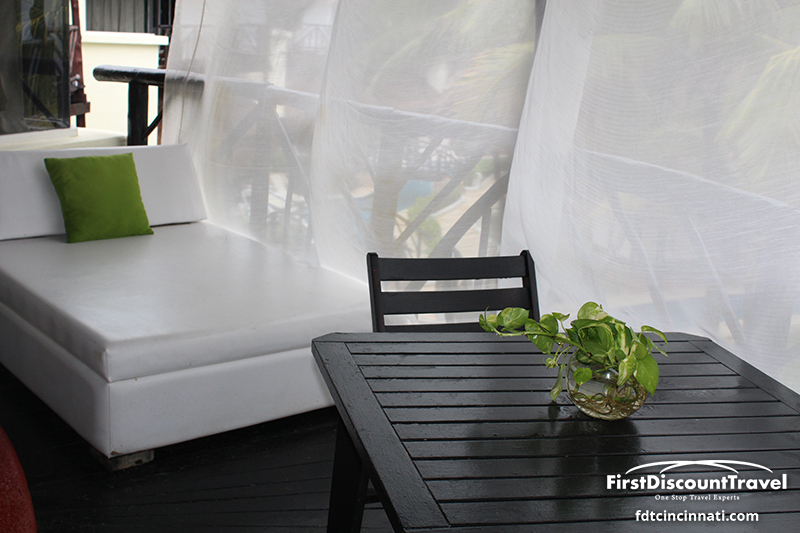 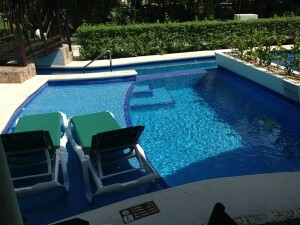 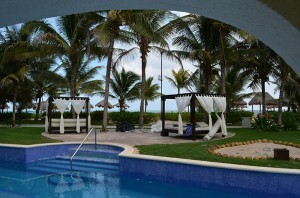 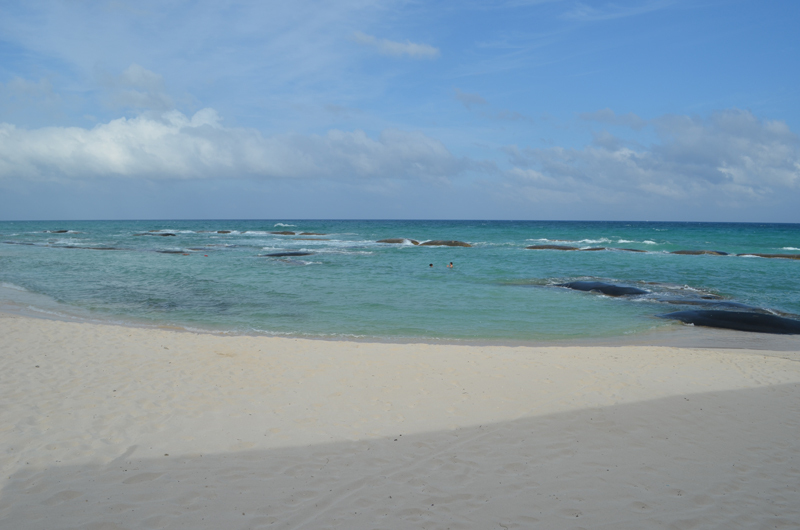 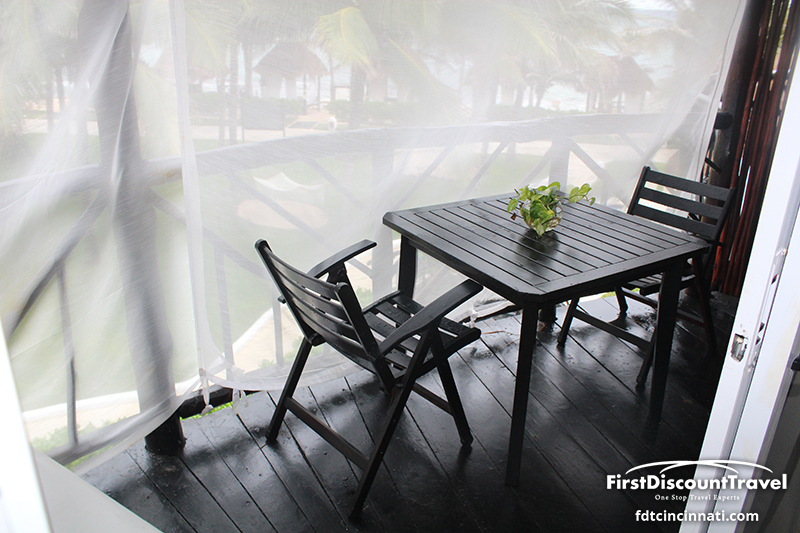 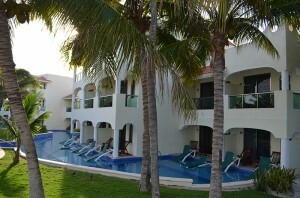 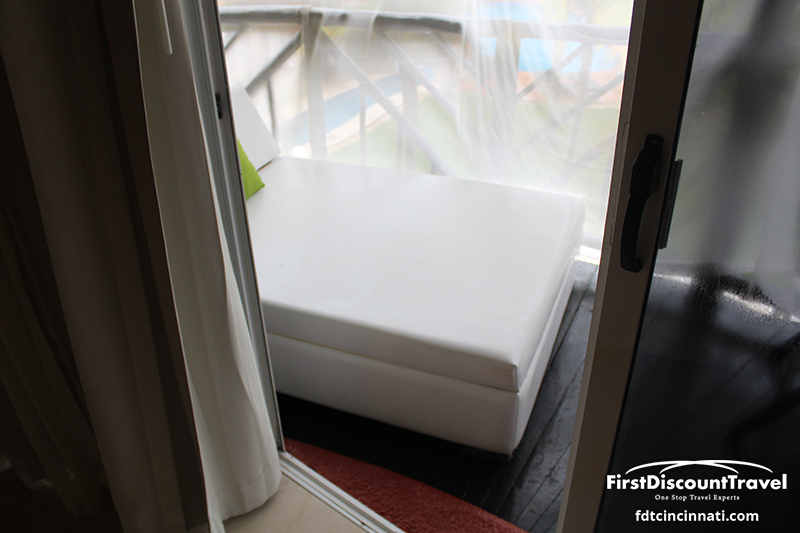 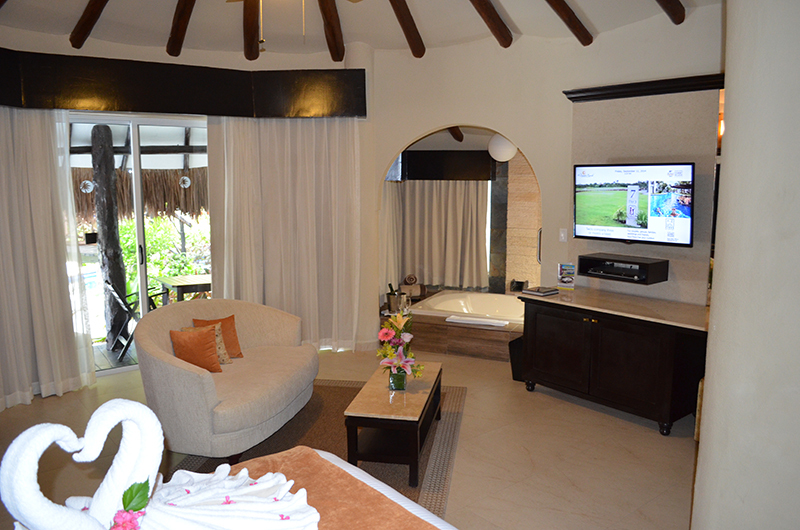 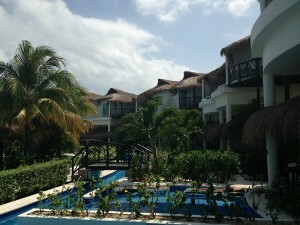 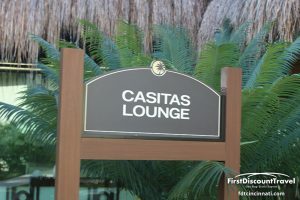 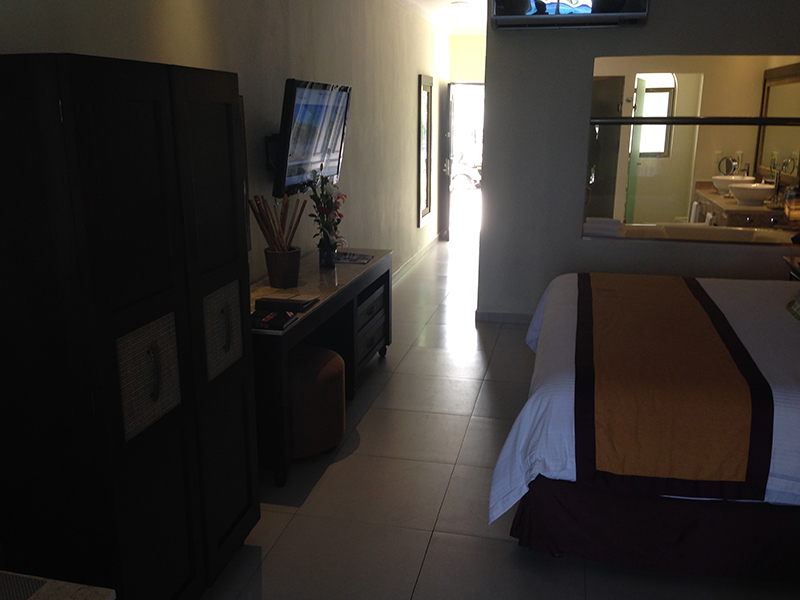 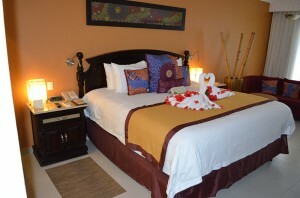 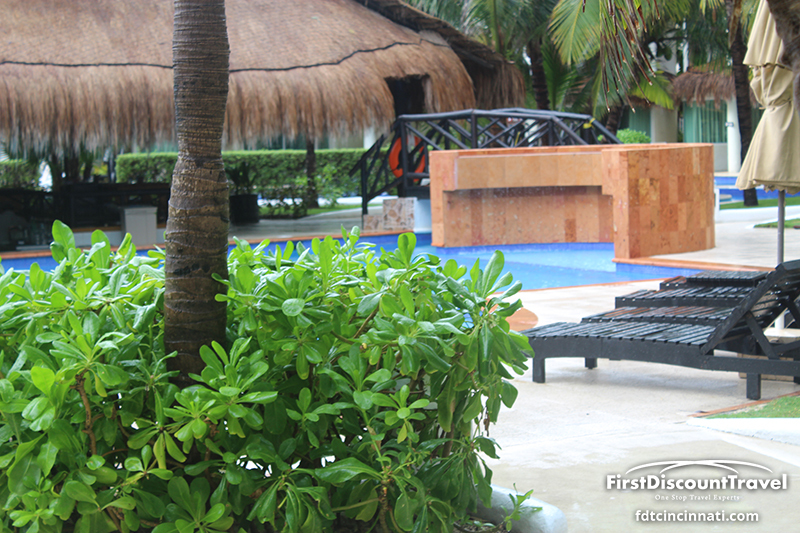 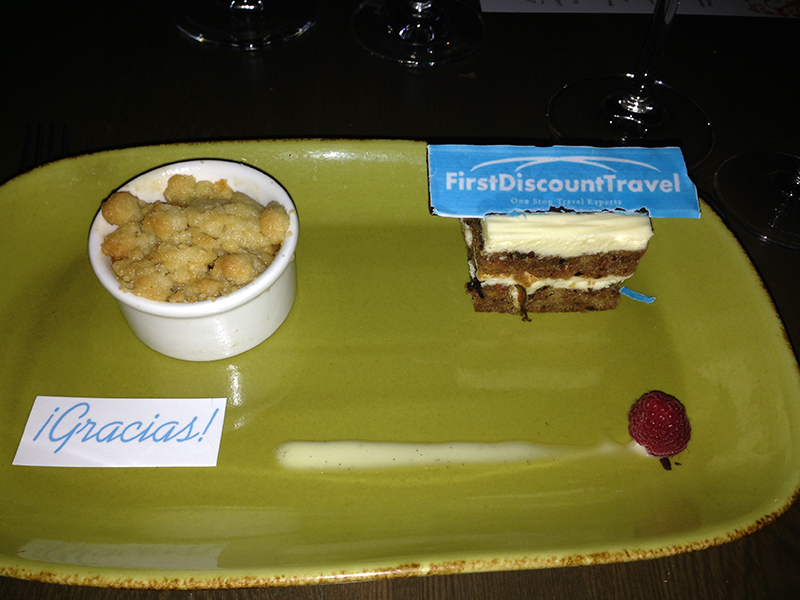 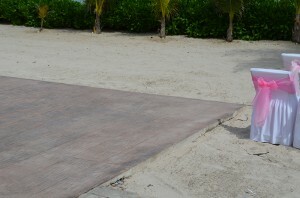 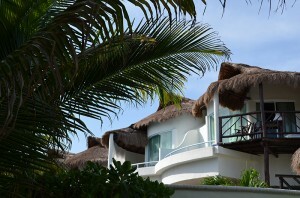 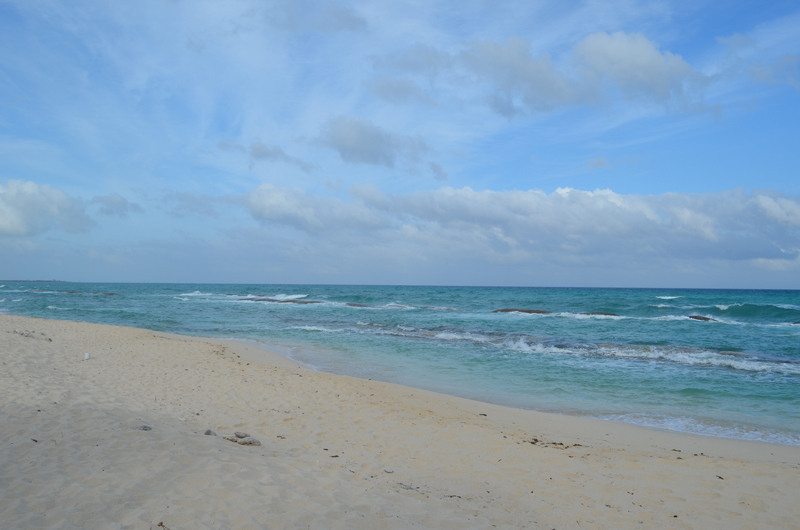 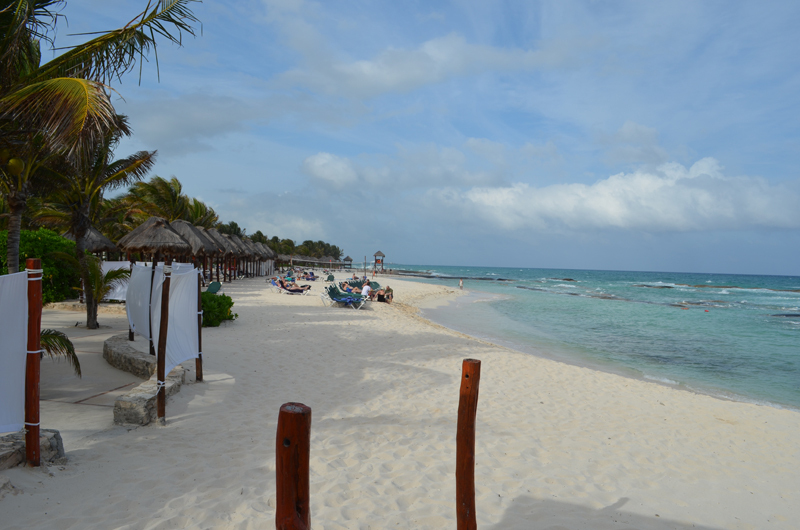 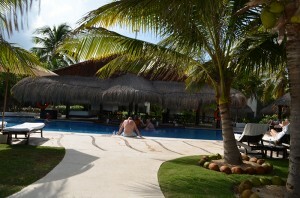 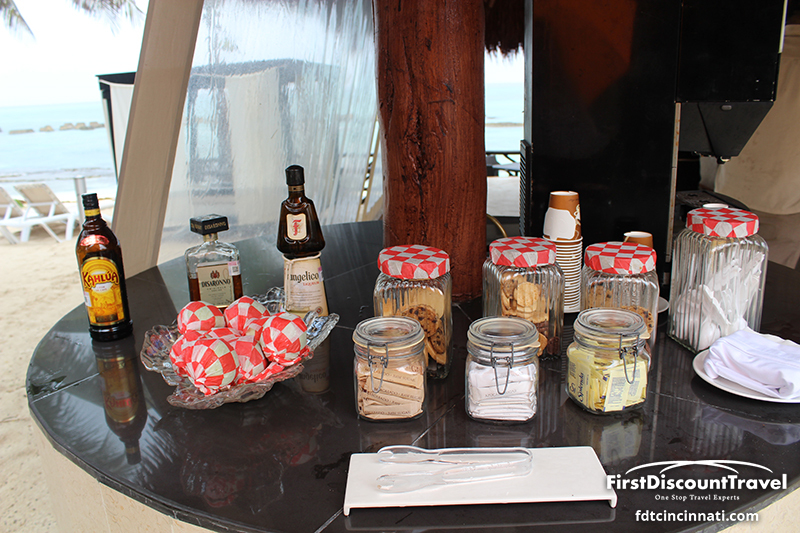 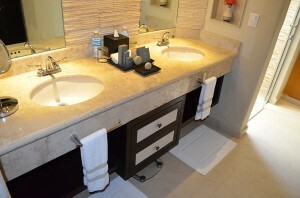 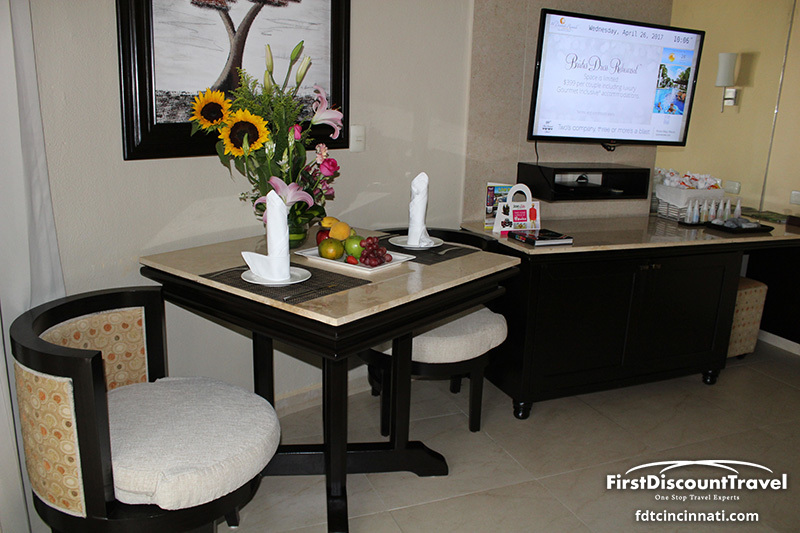 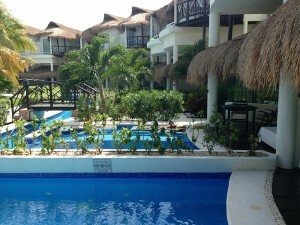 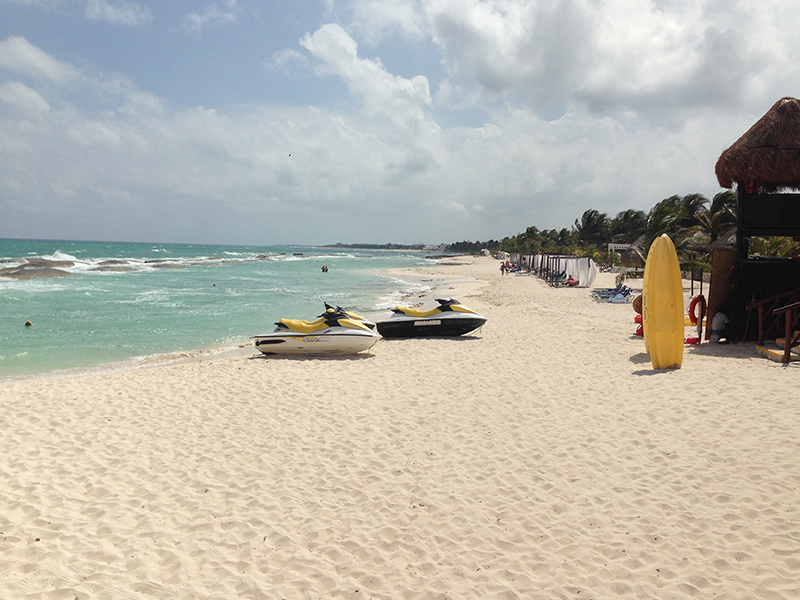 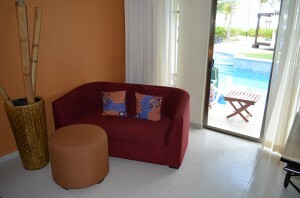 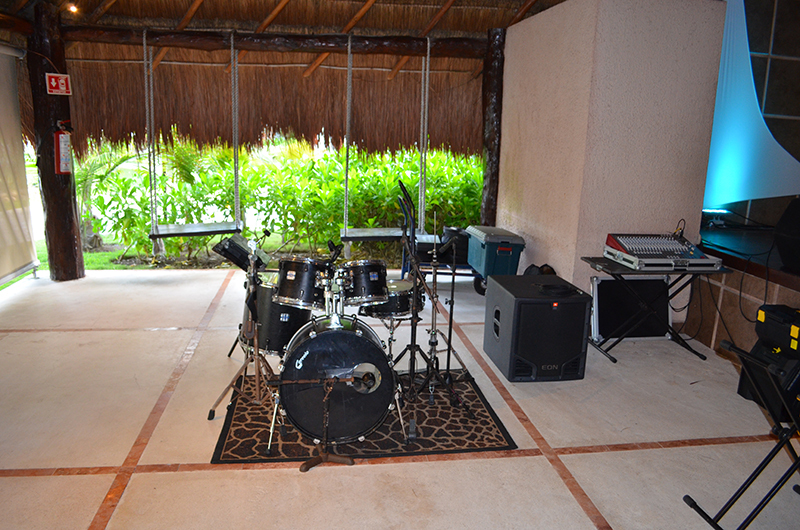 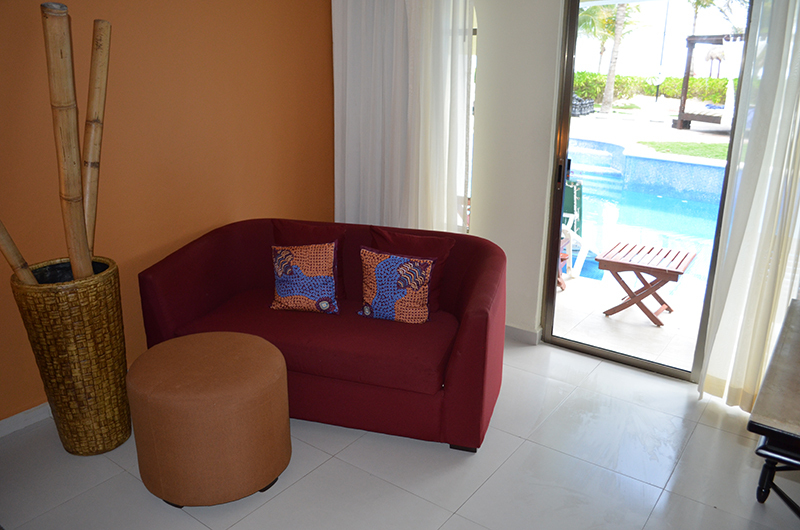 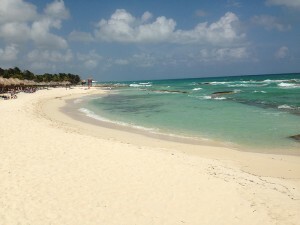 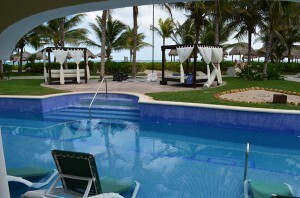 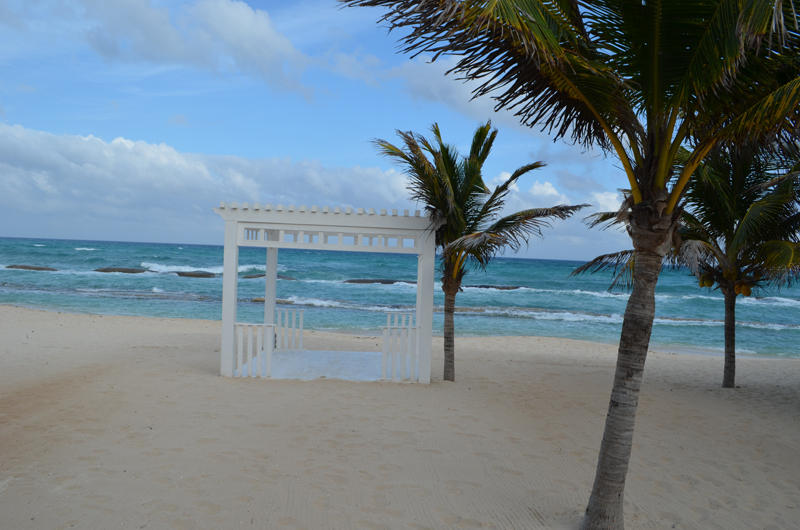 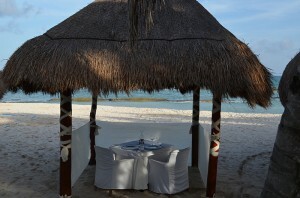 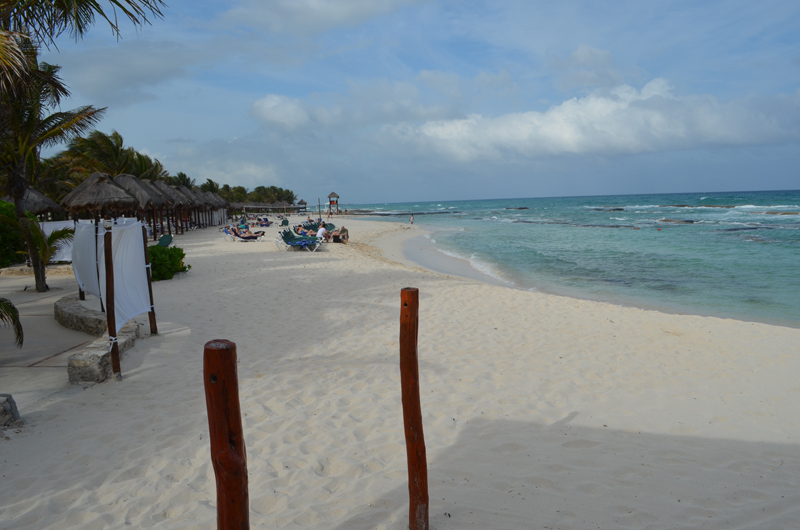 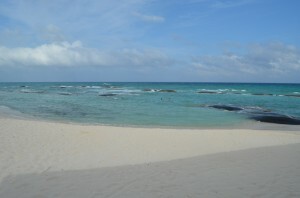 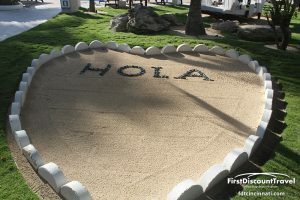 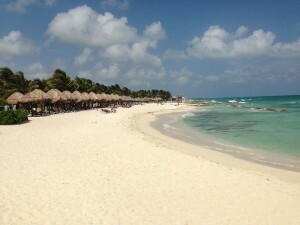 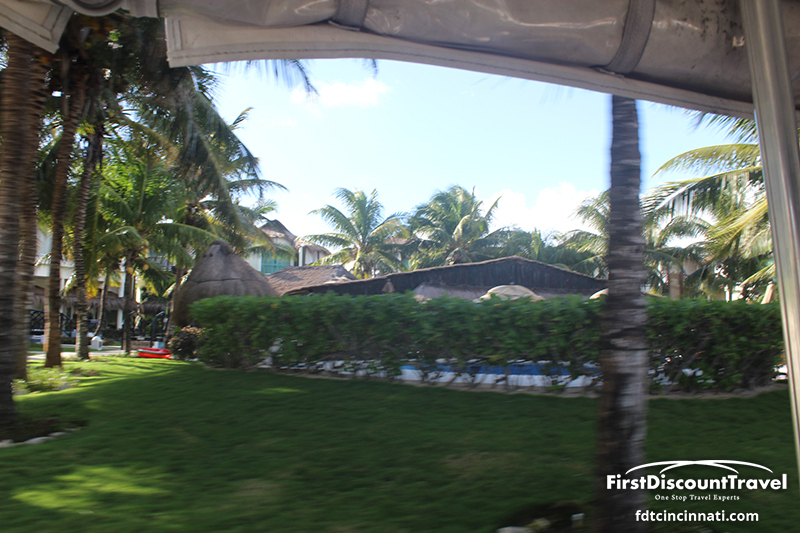 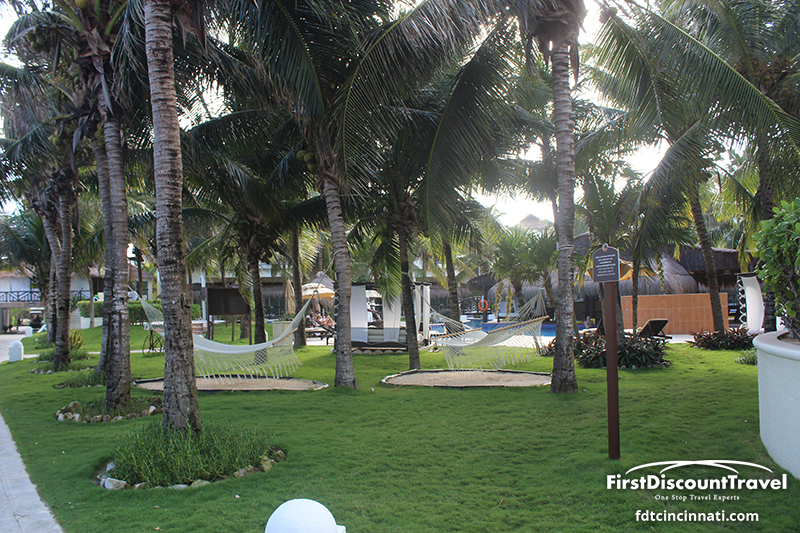 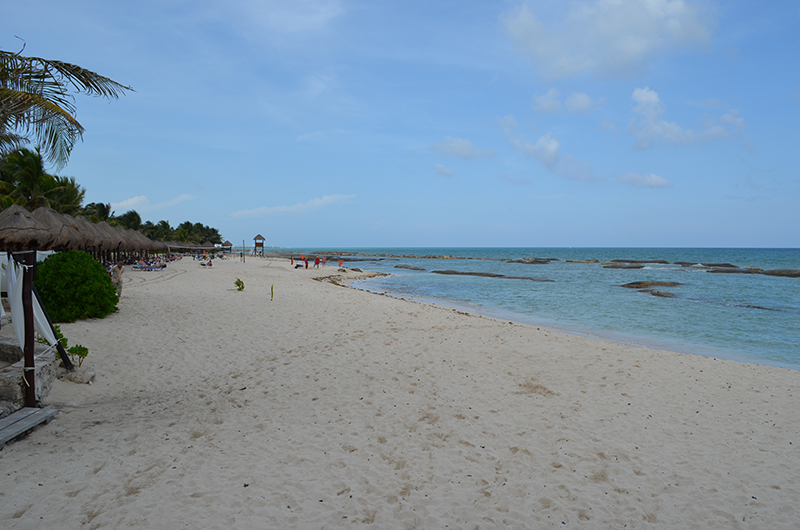 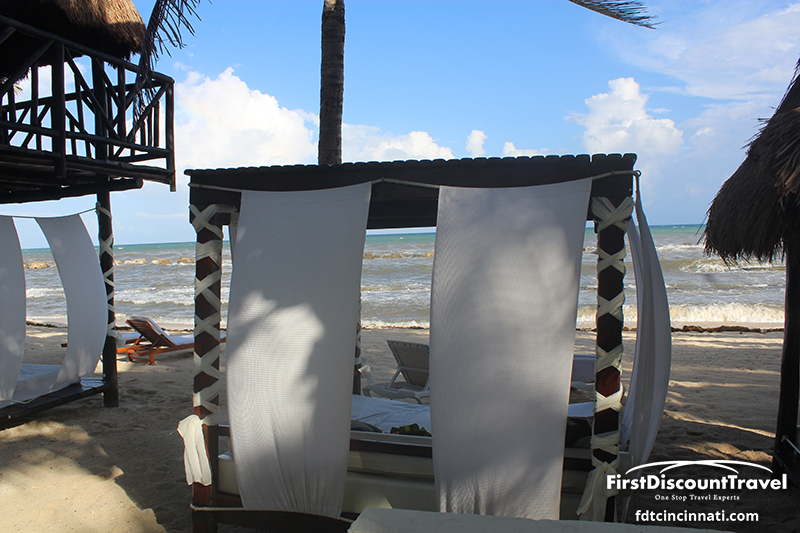 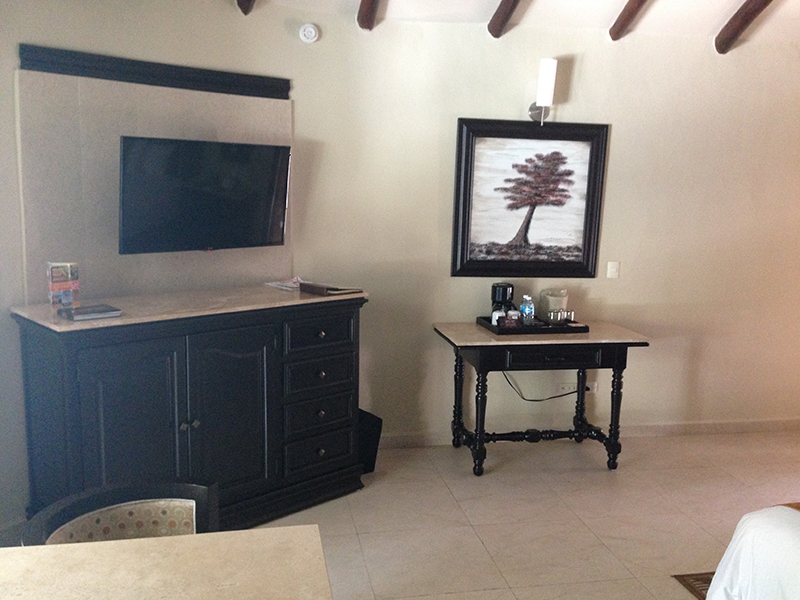 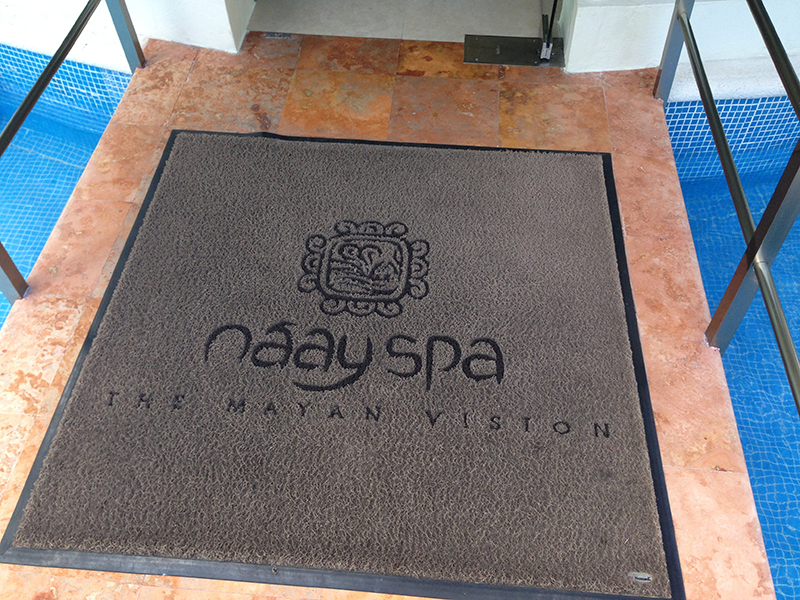 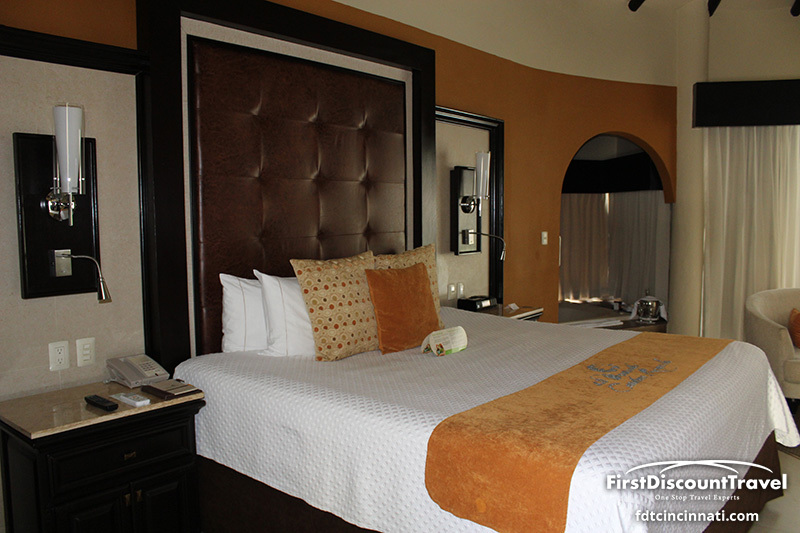 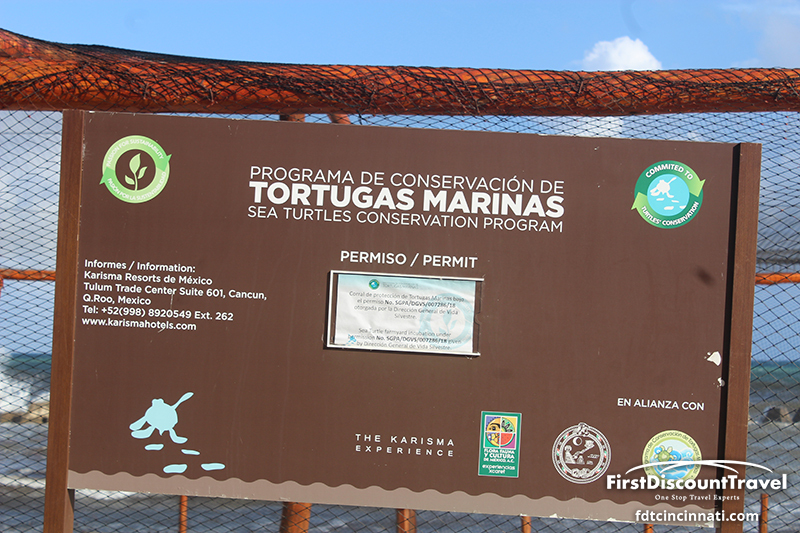 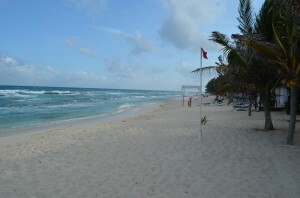 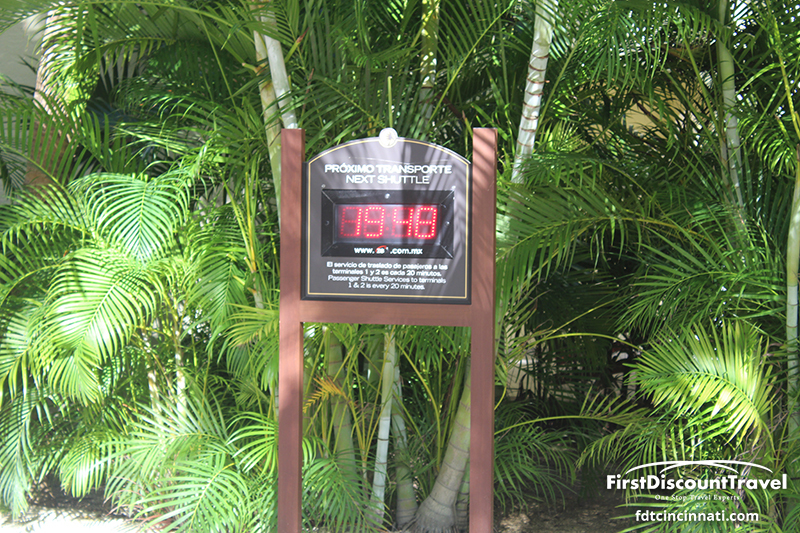 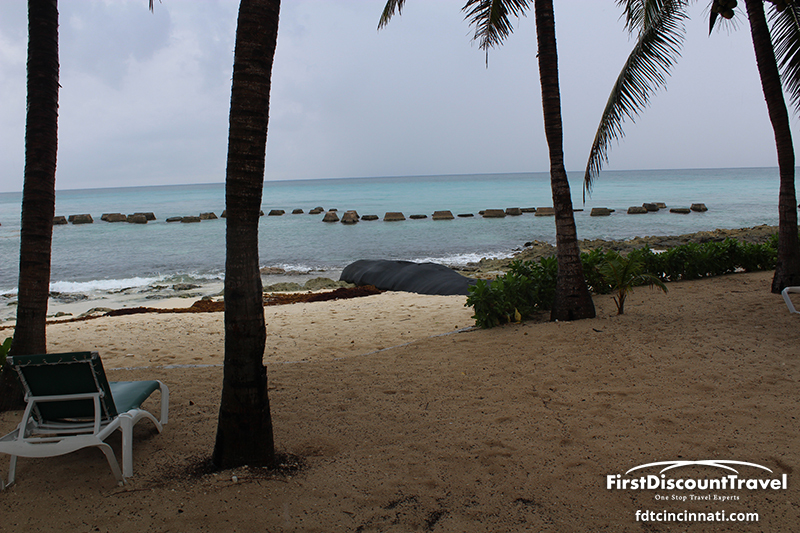 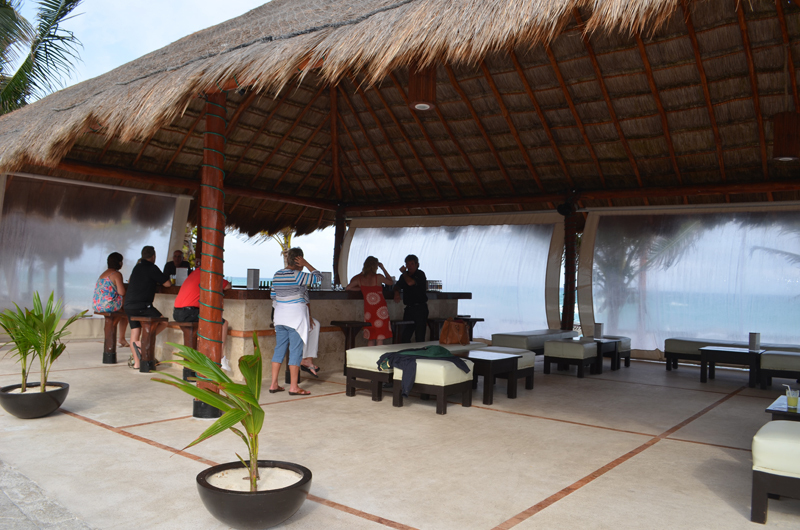 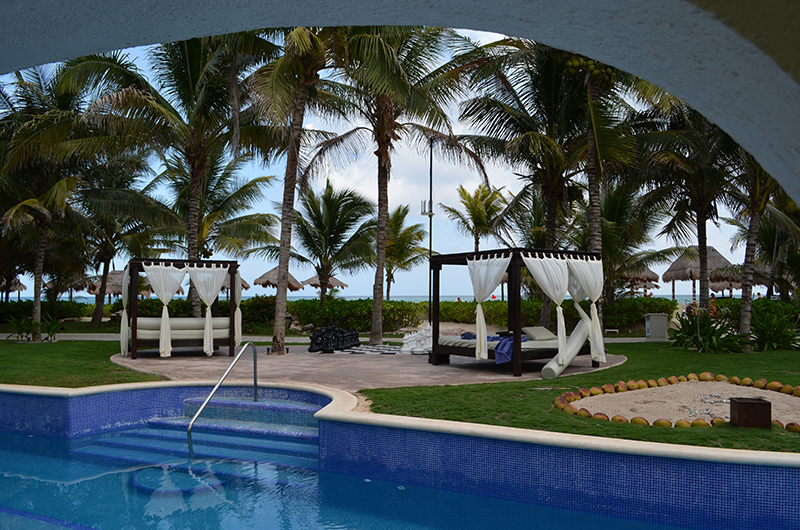 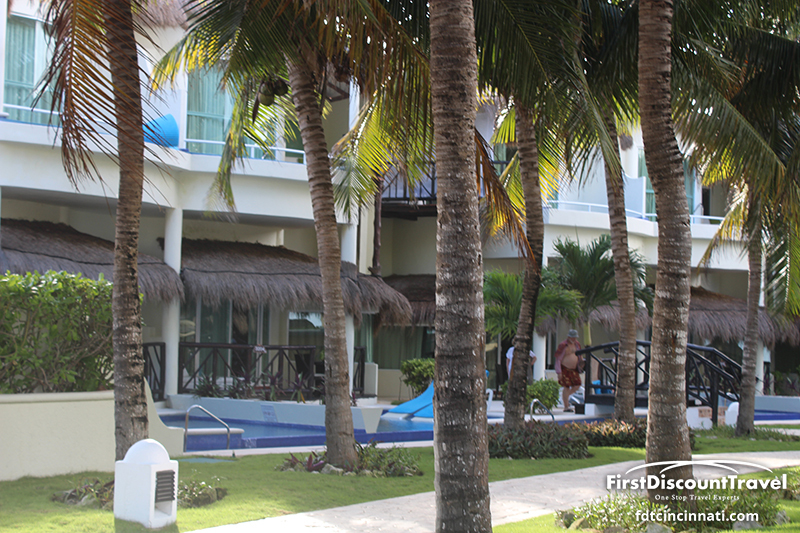 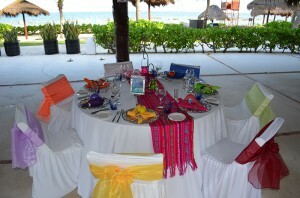 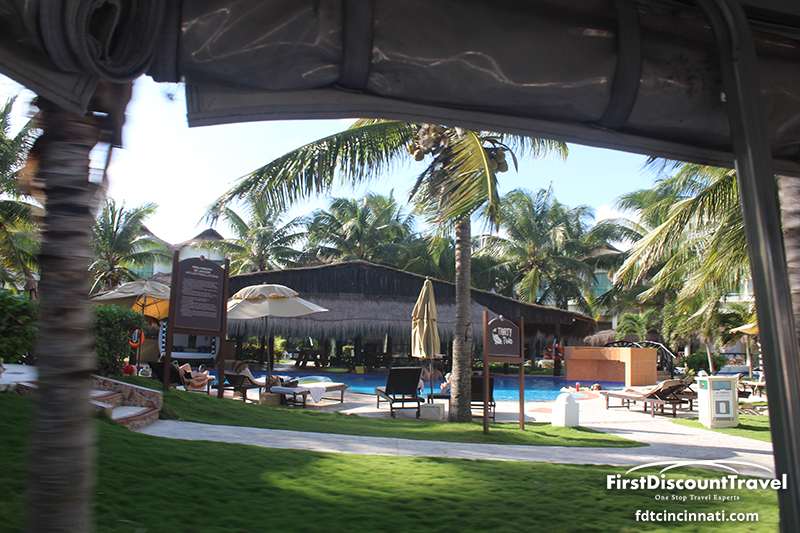 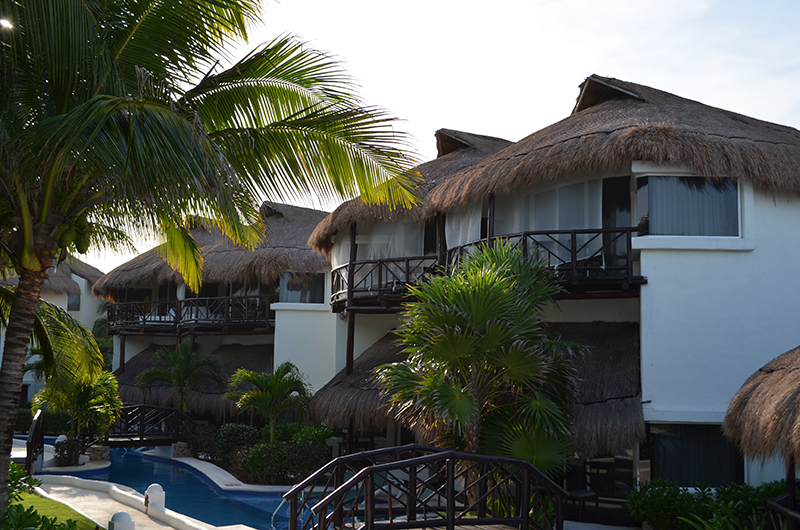 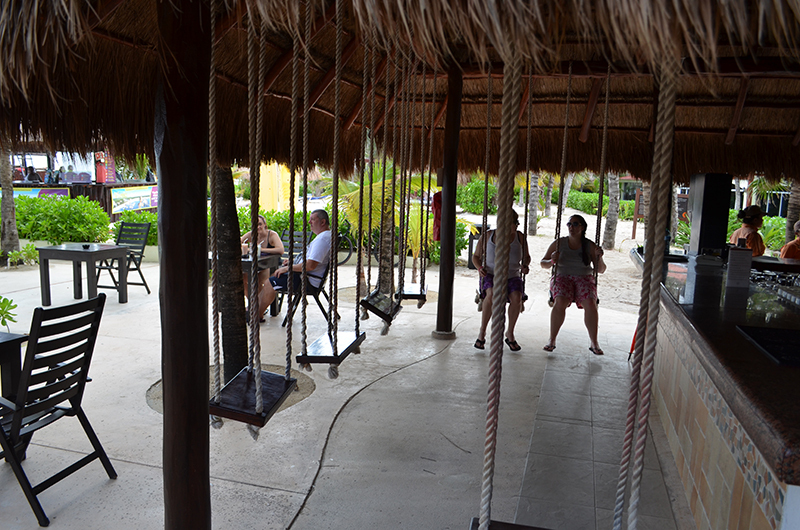 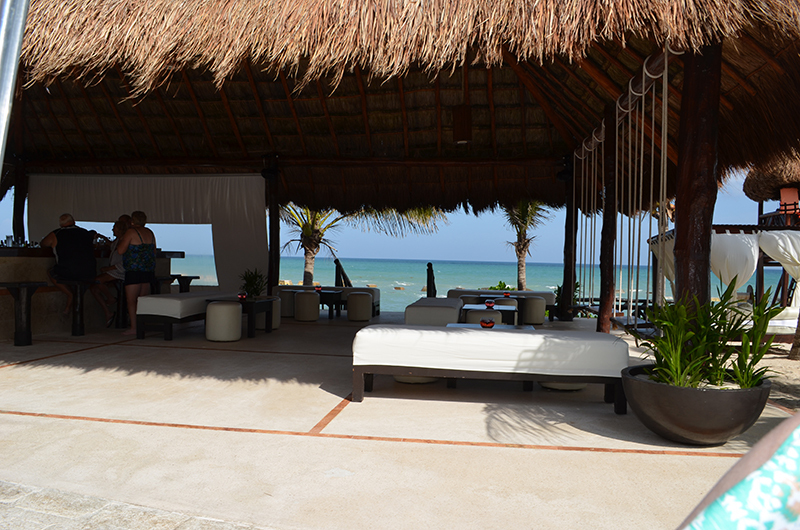 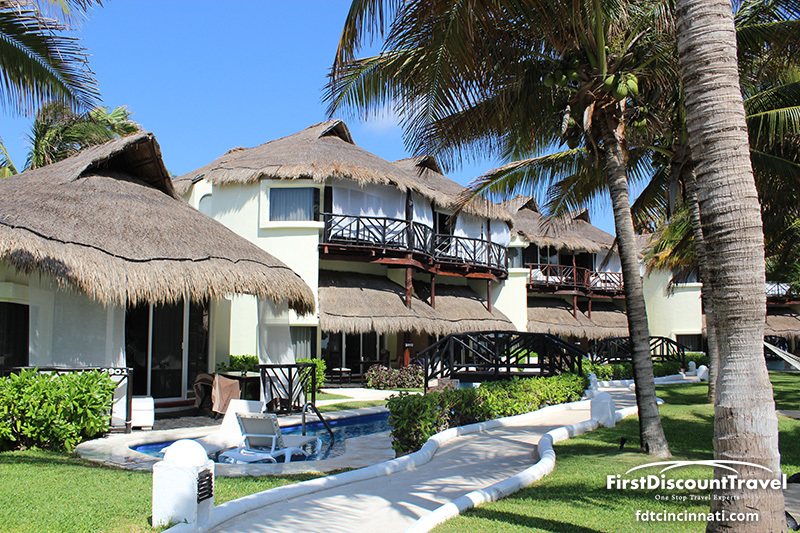 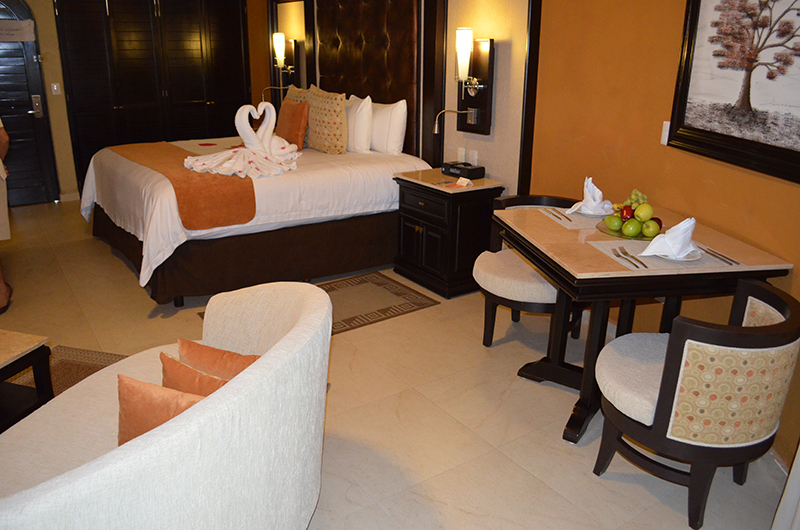 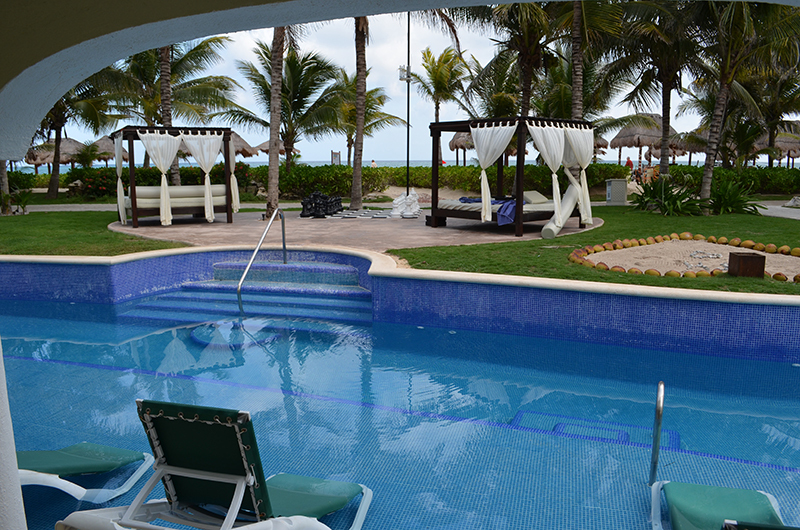 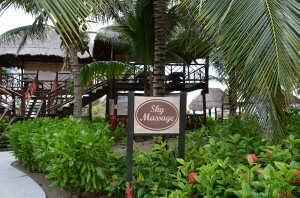 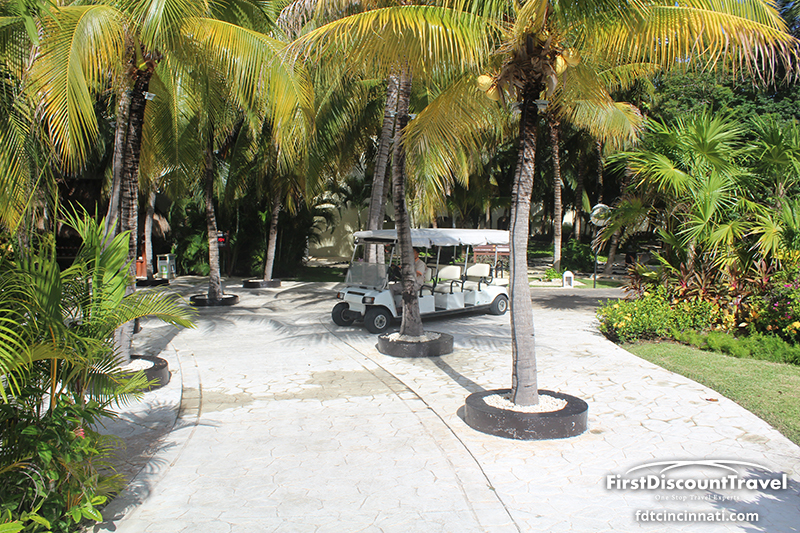 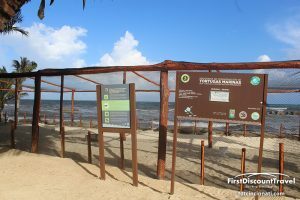 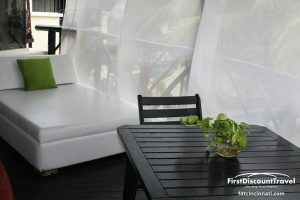 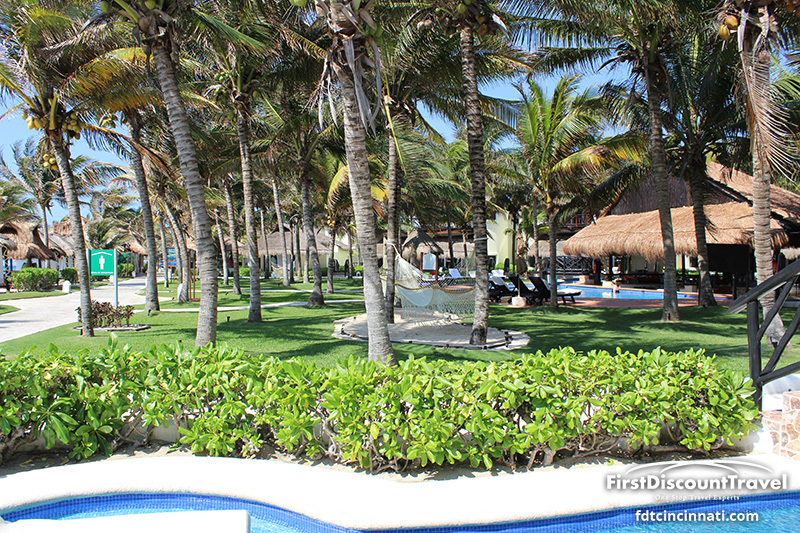 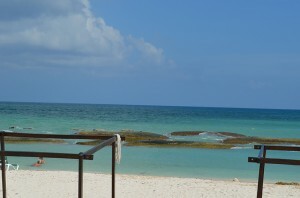 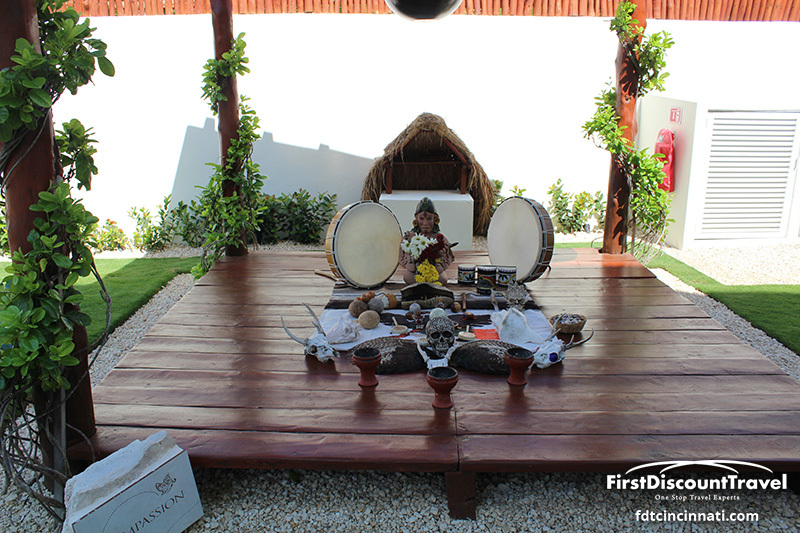 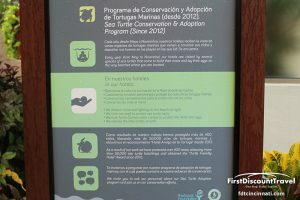 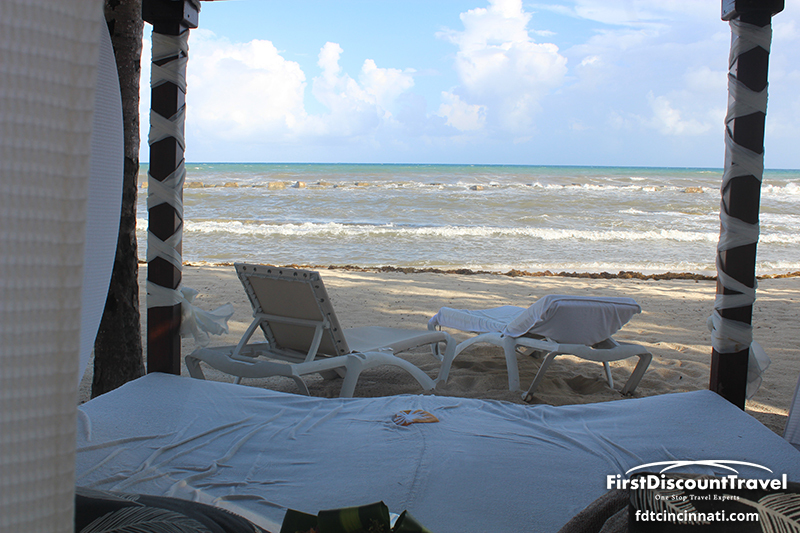 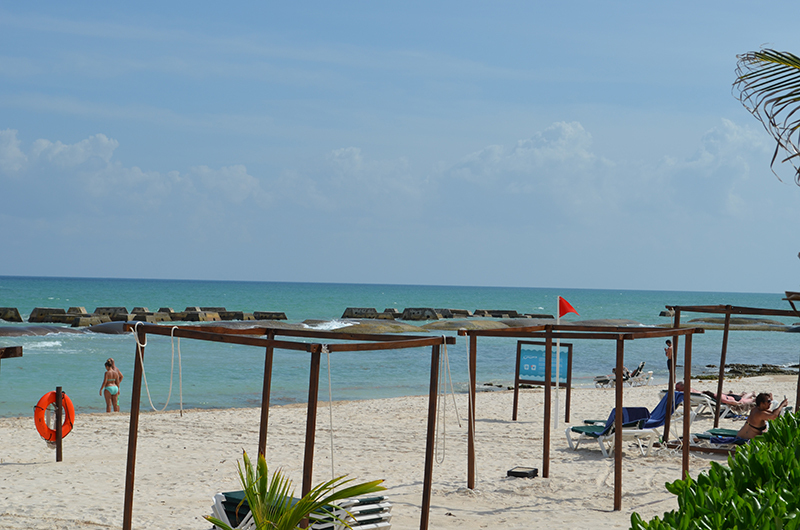 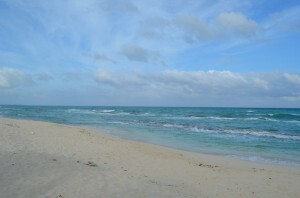 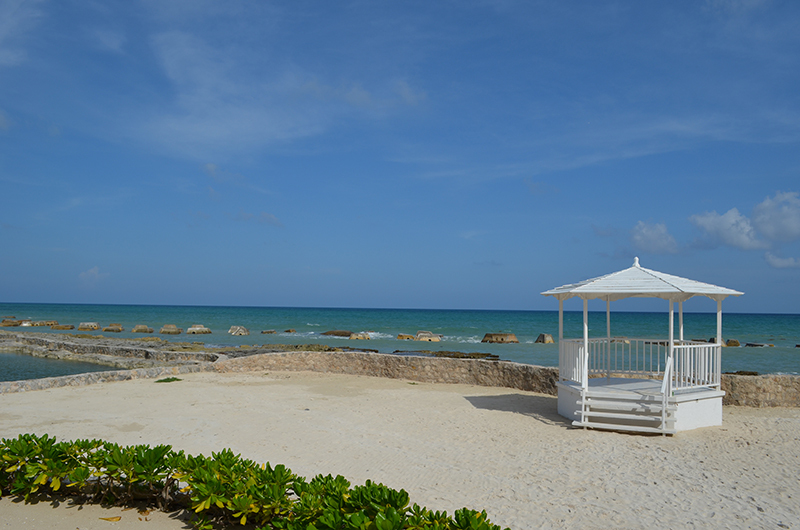 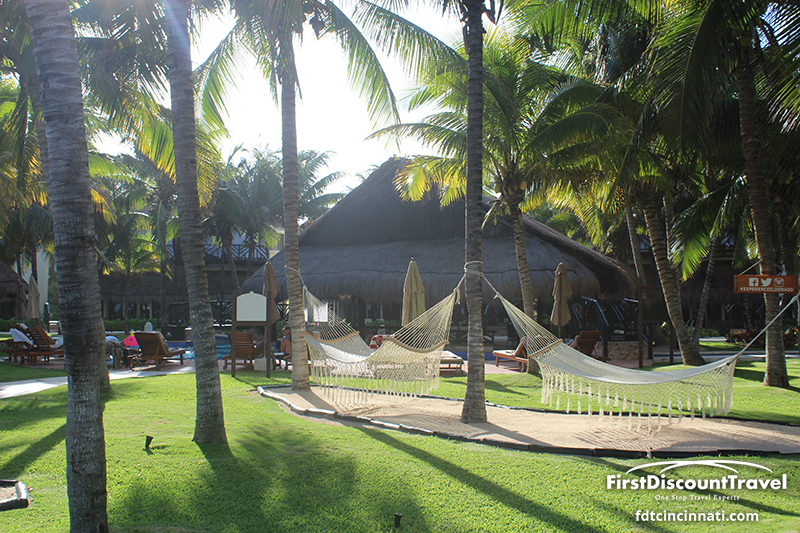 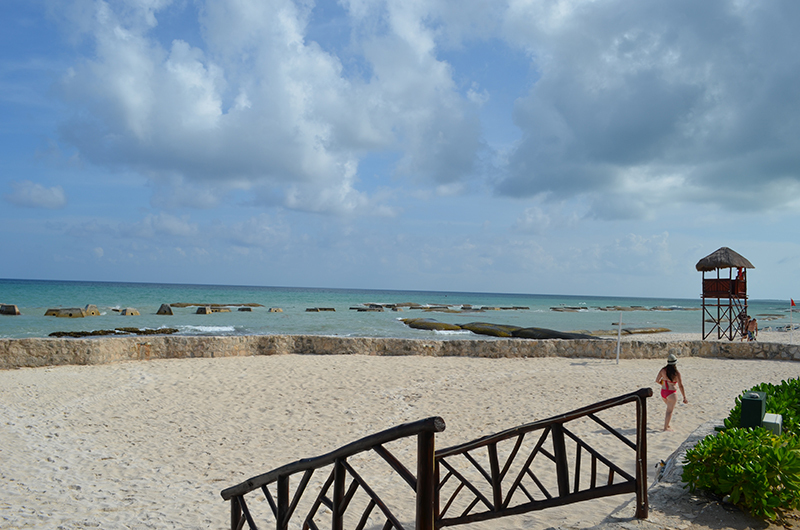 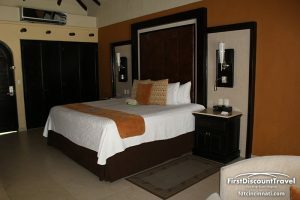 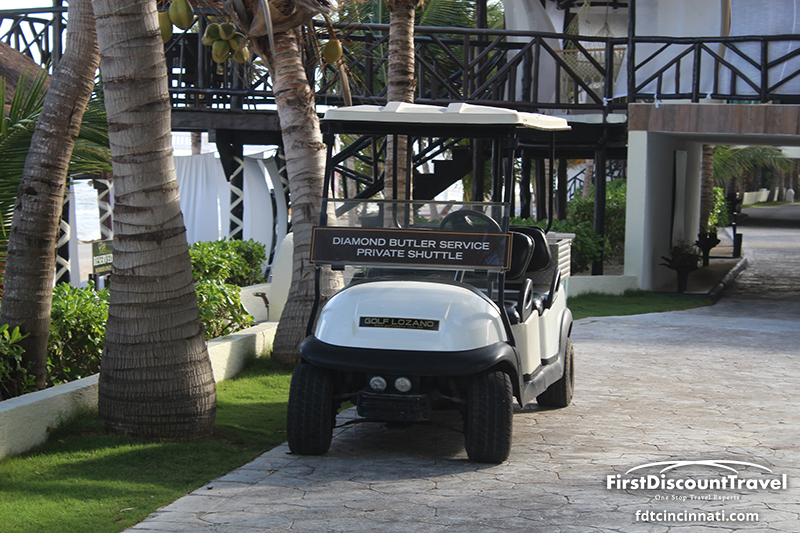 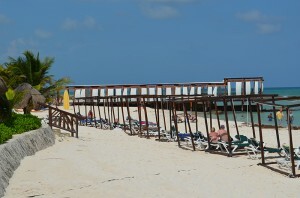 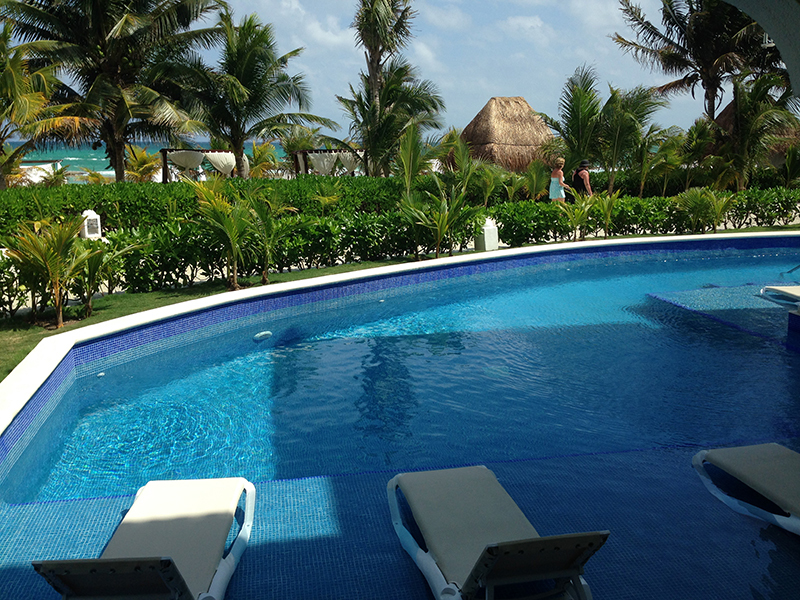 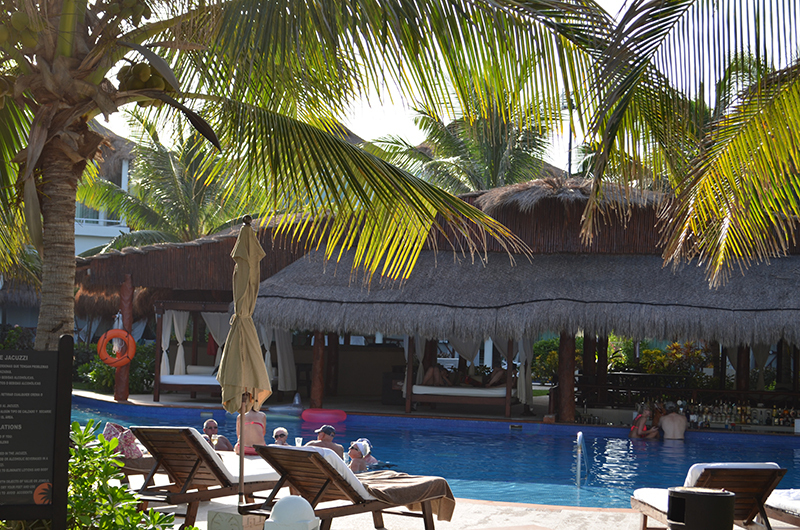 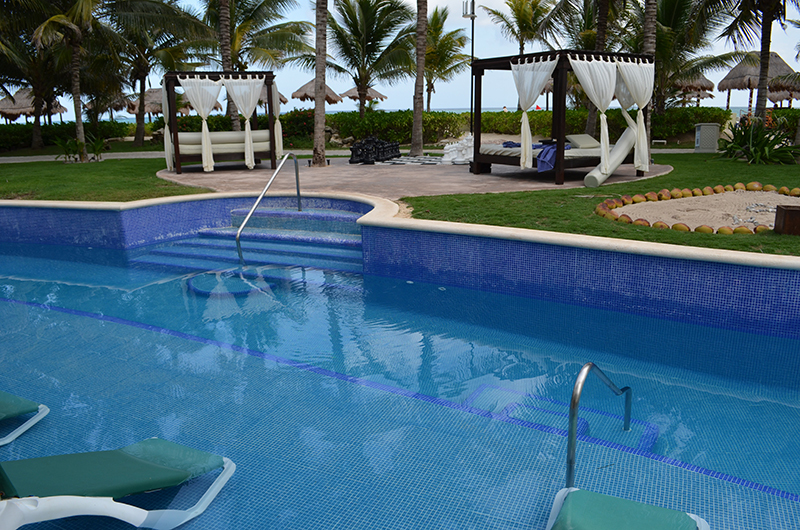 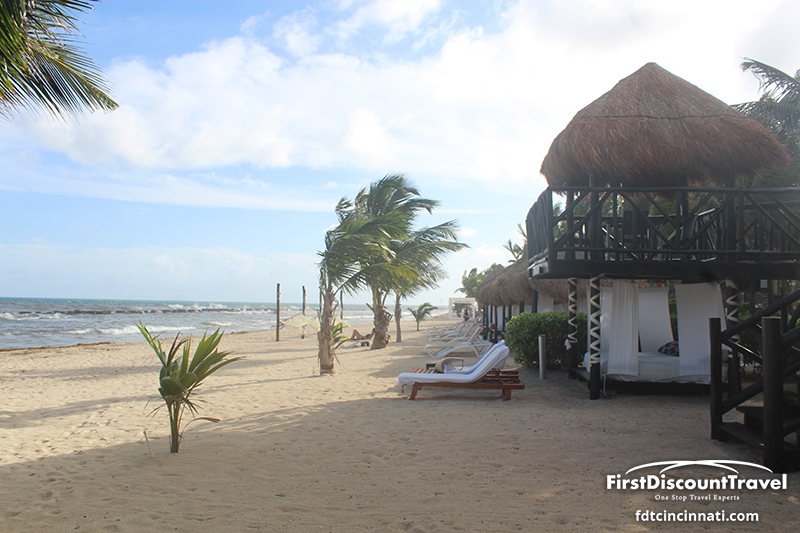 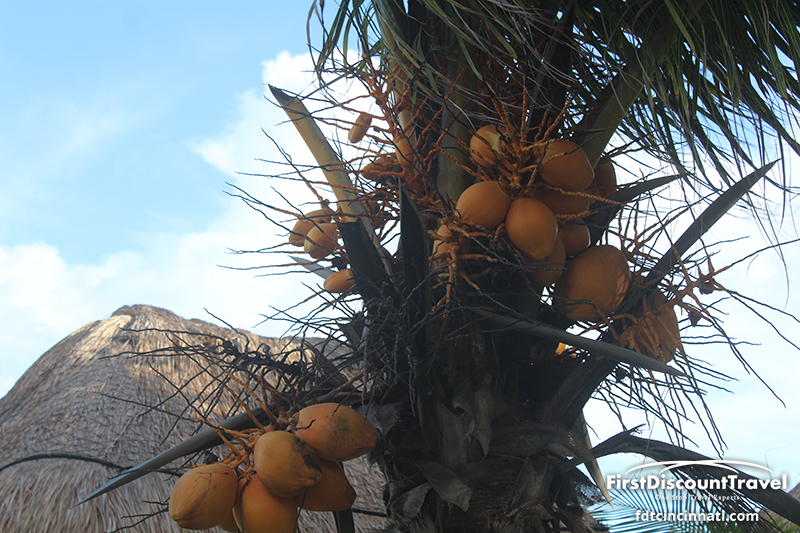 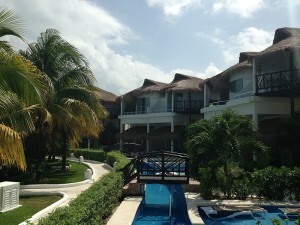 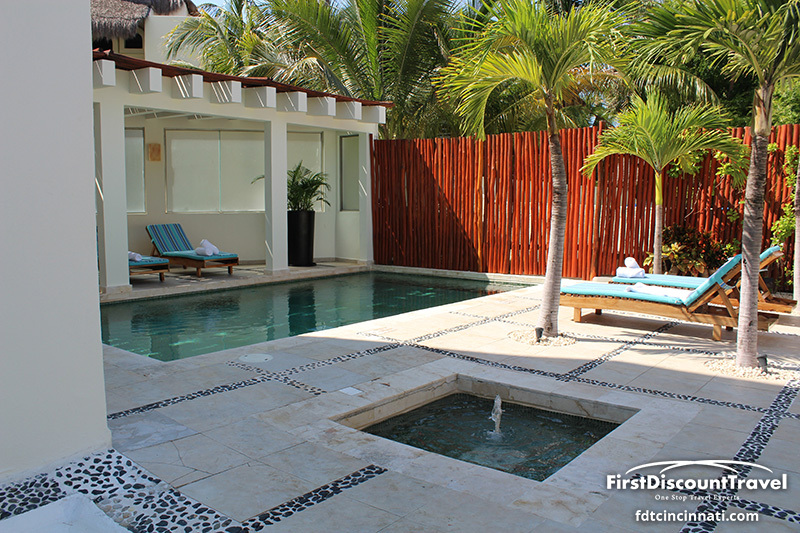 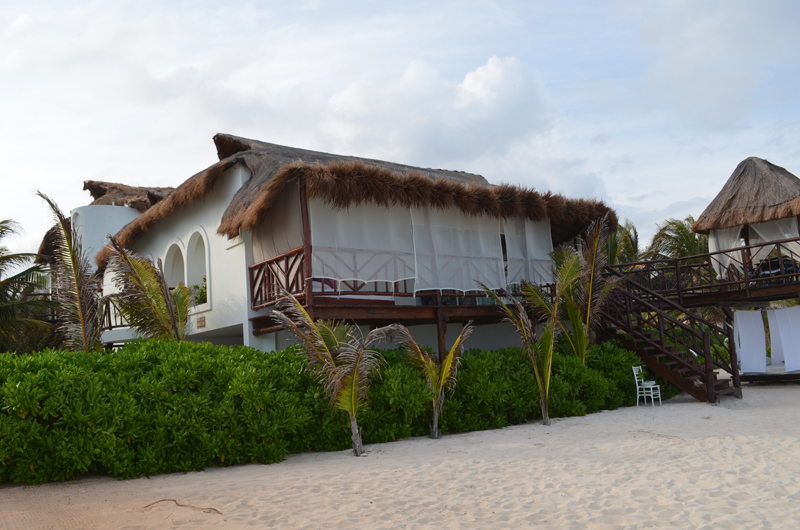 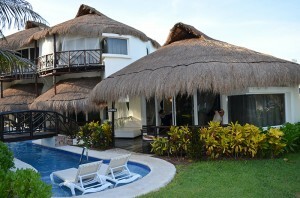 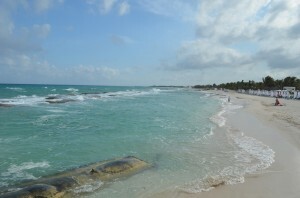 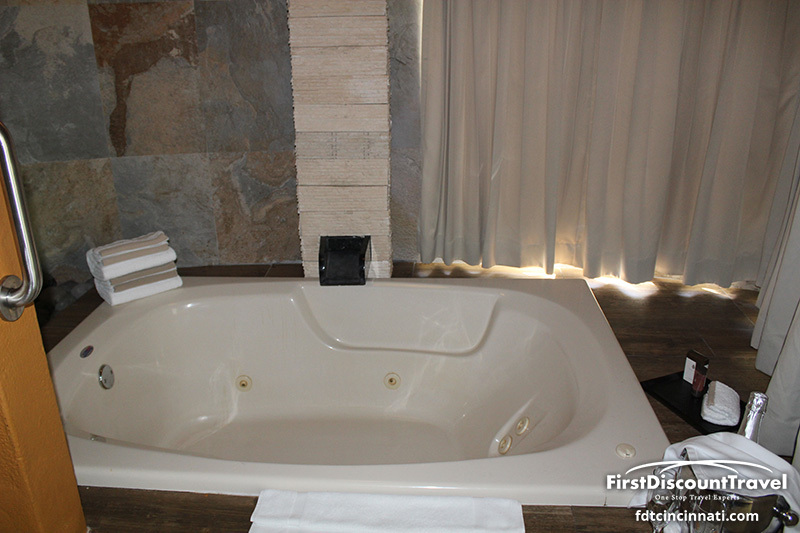 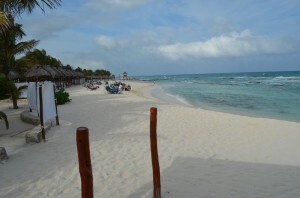 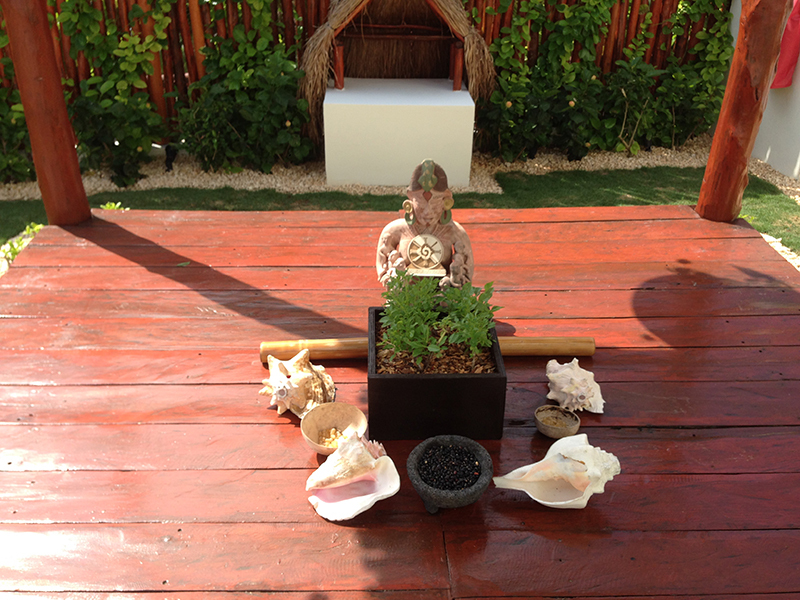 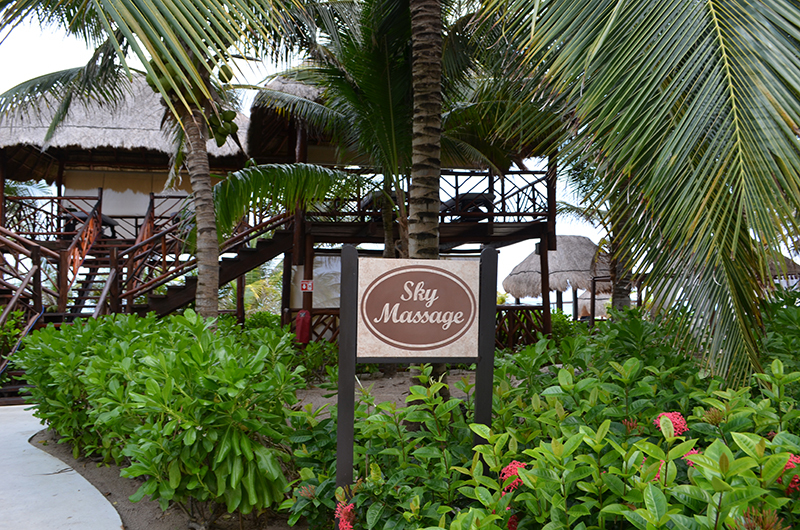 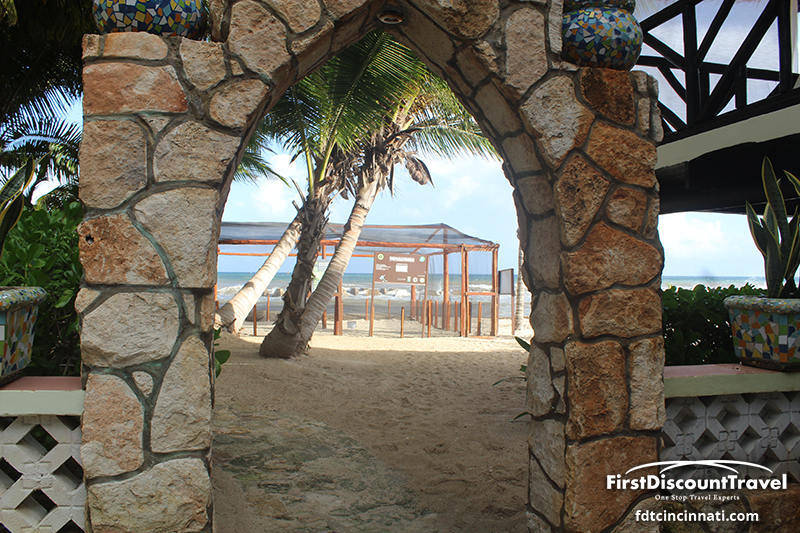 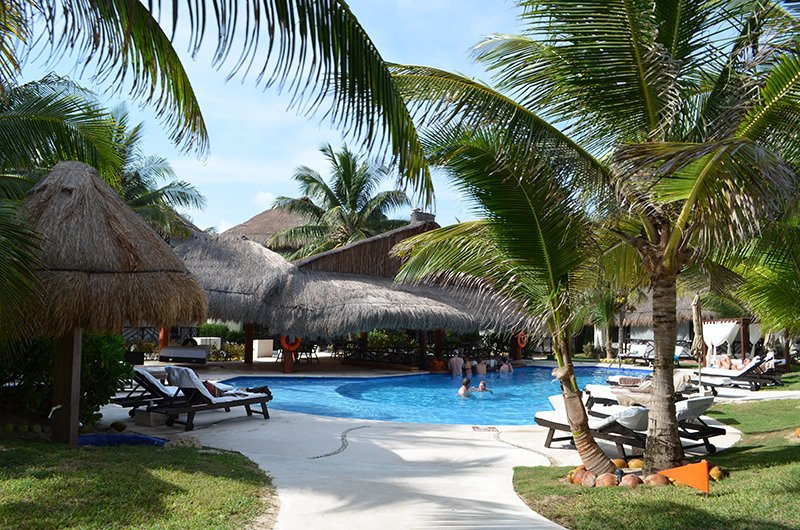 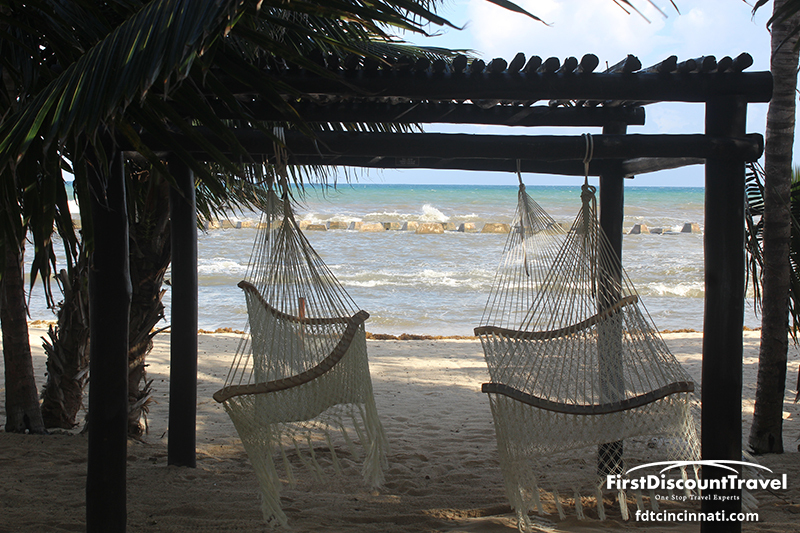 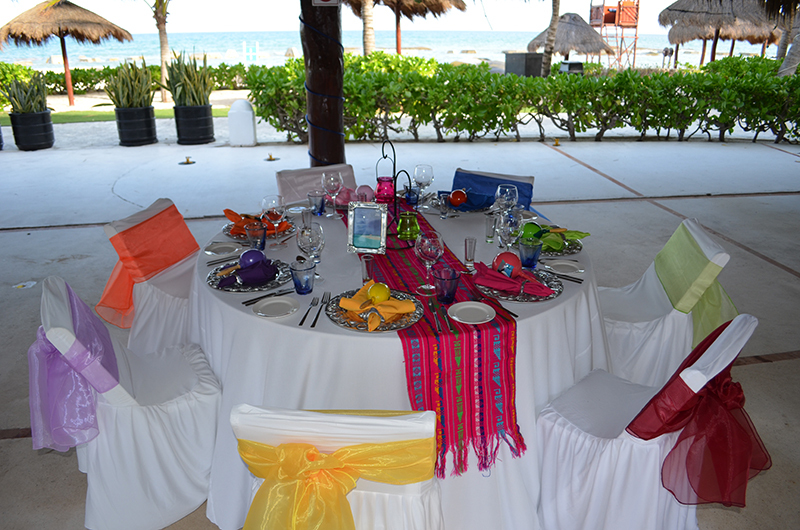 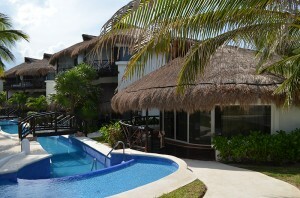 Guests from either resort have full exchange privileges accept the beach beds are reserved for Casita guests. 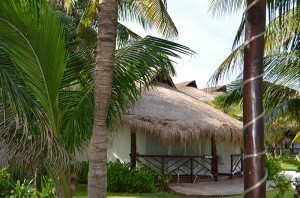 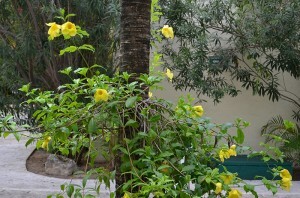 The Casitas are secluded and romantic with unique rooms. 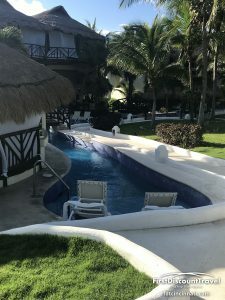 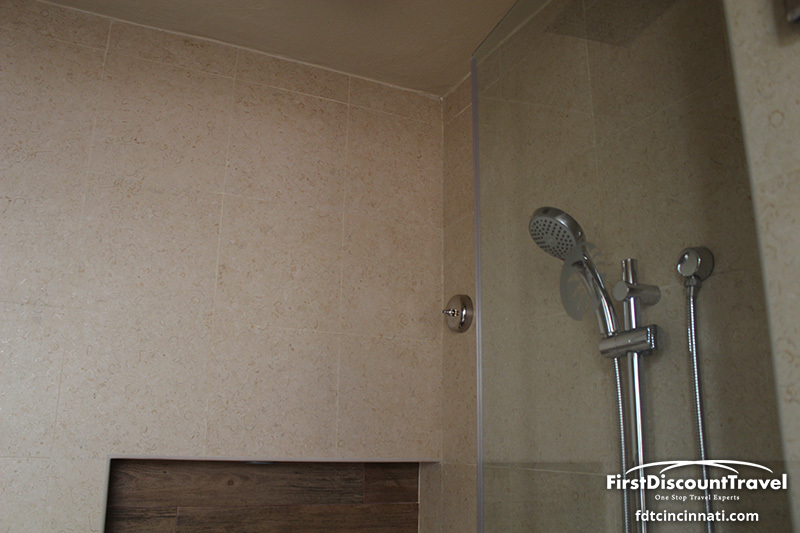 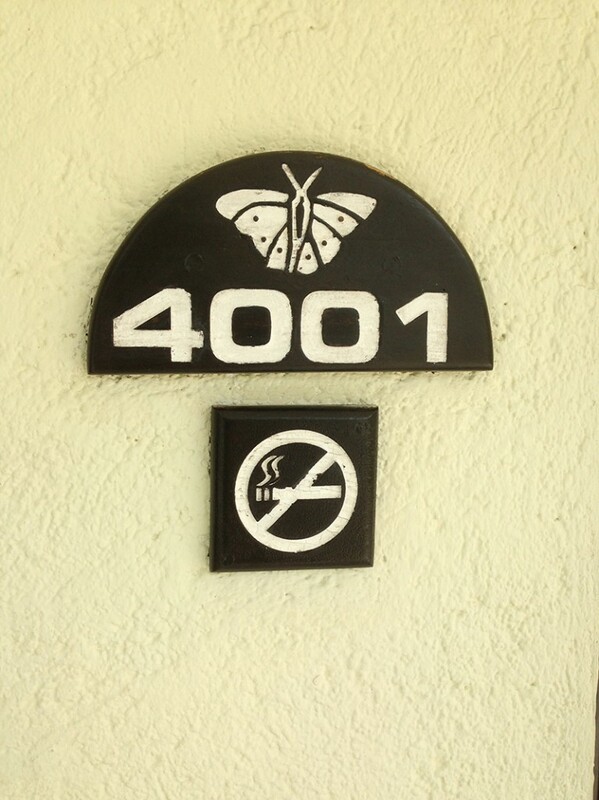 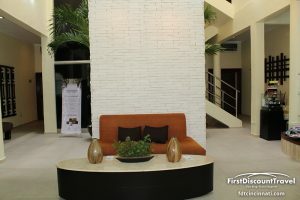 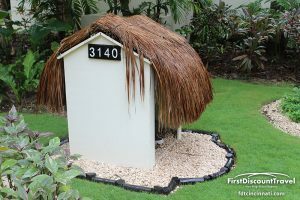 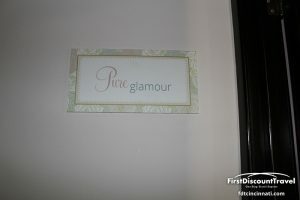 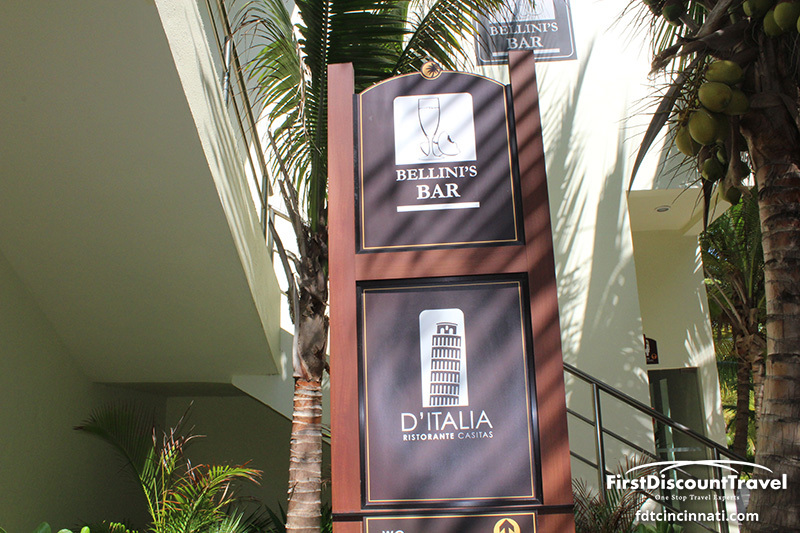 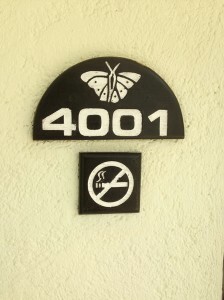 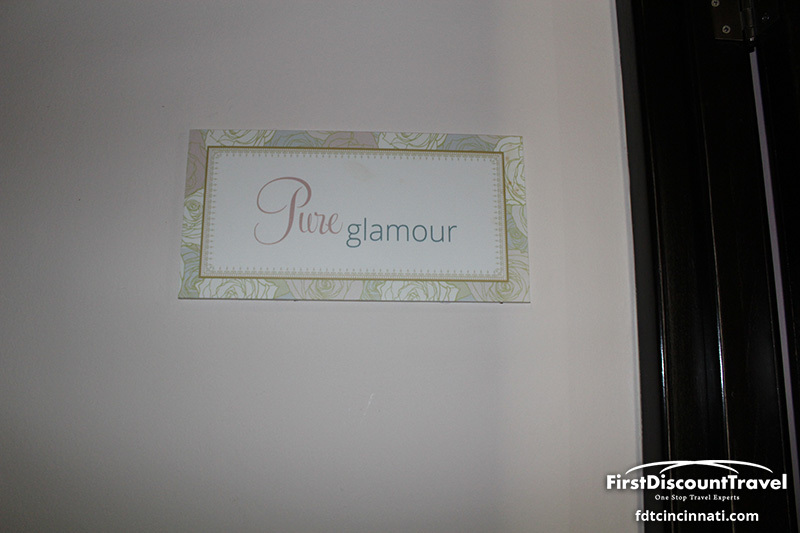 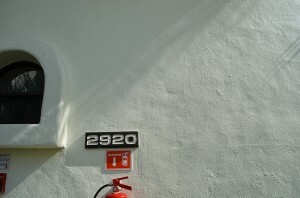 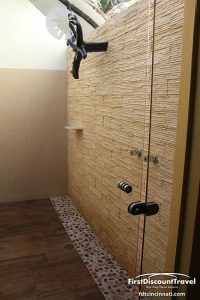 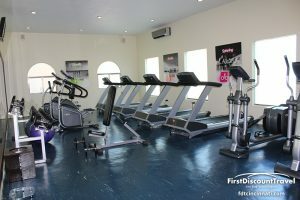 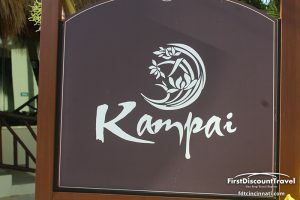 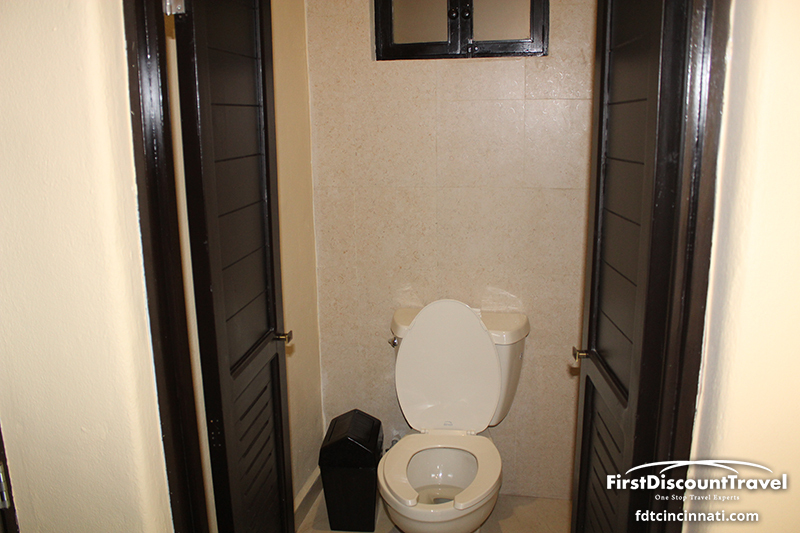 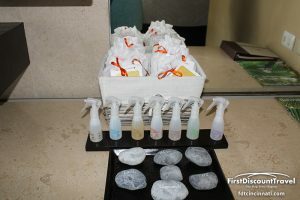 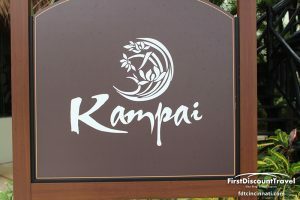 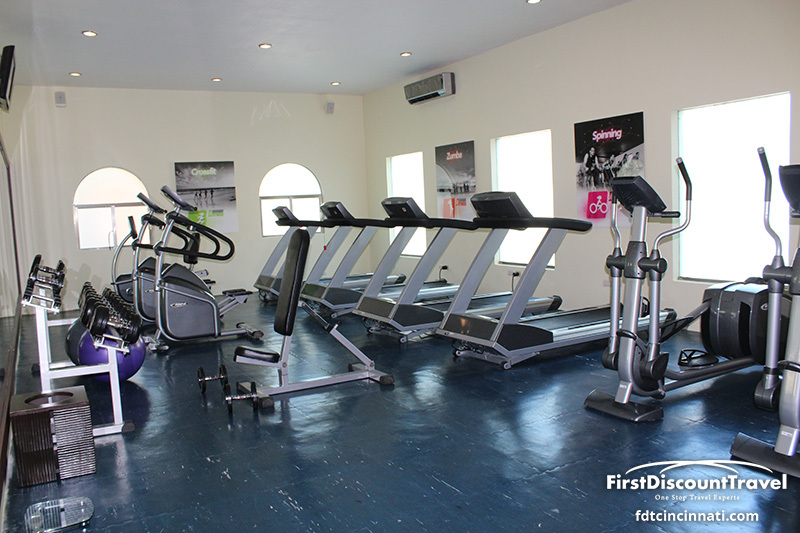 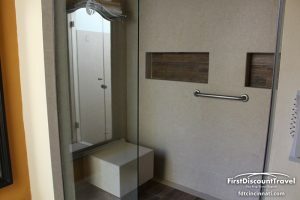 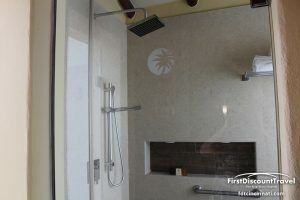 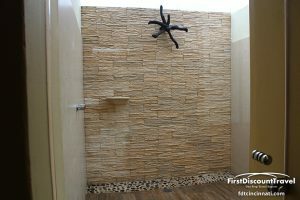 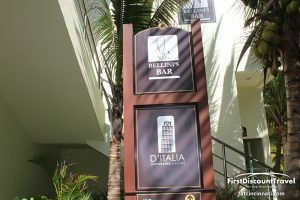 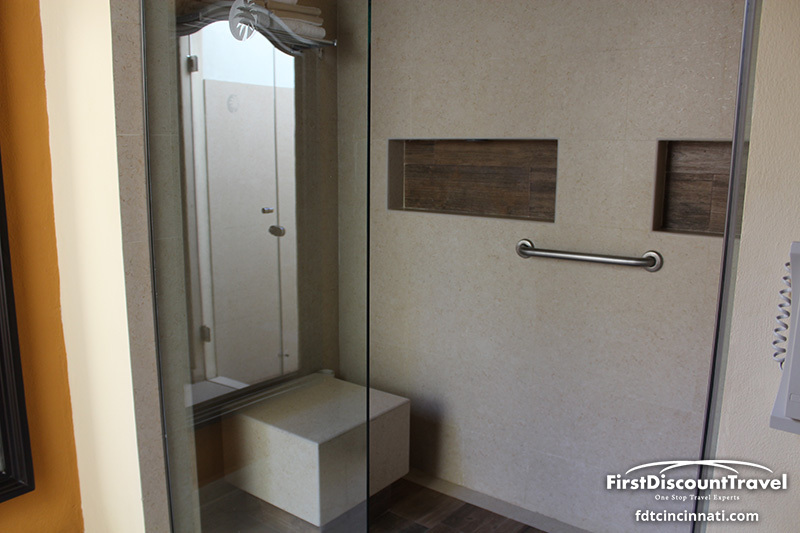 There are at least seven different room categories all offering outdoor showers, double Jacuzzi, 24 hour full menu room service, and a fully stocked bar. 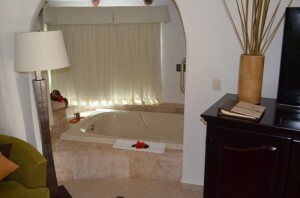 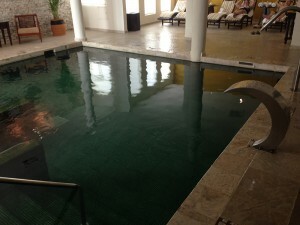 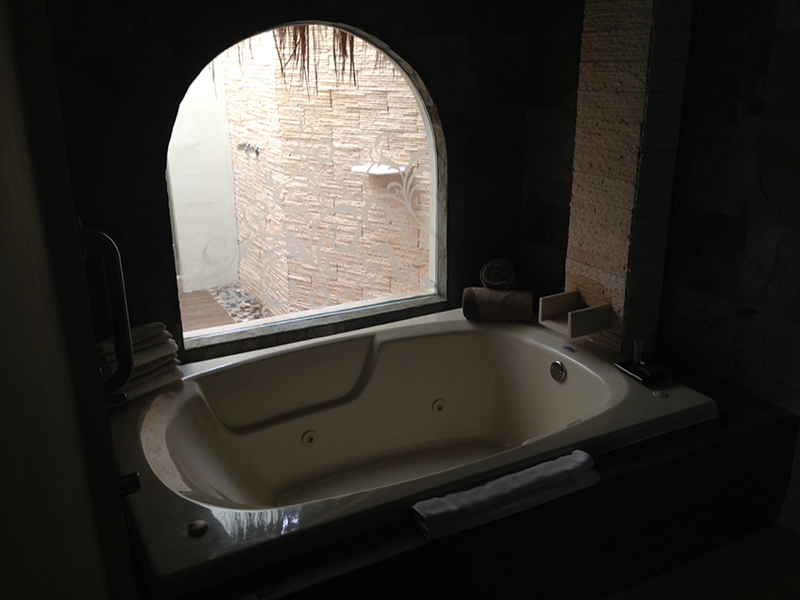 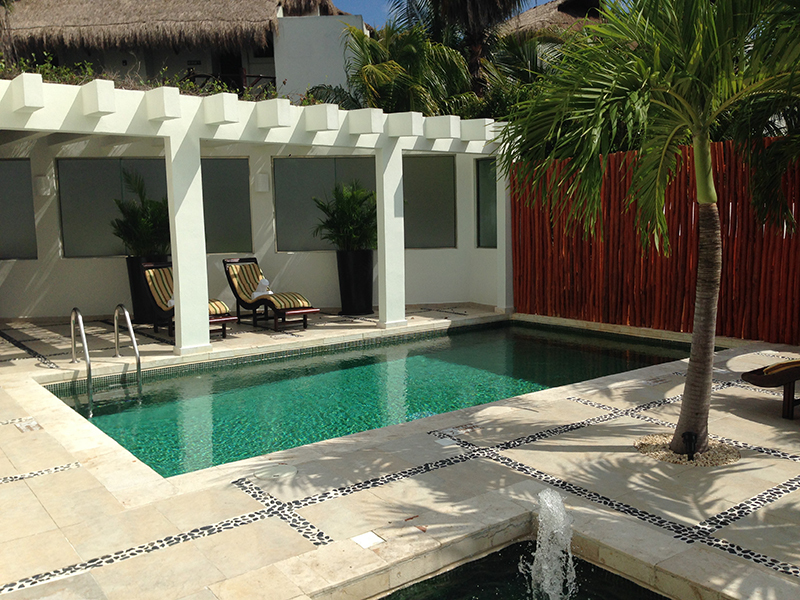 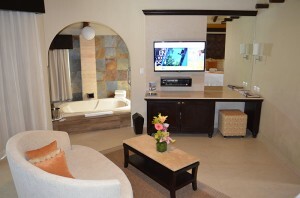 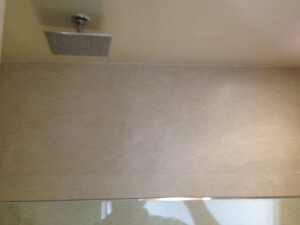 My favorite room category is the Infinity Pool Casita Suite. 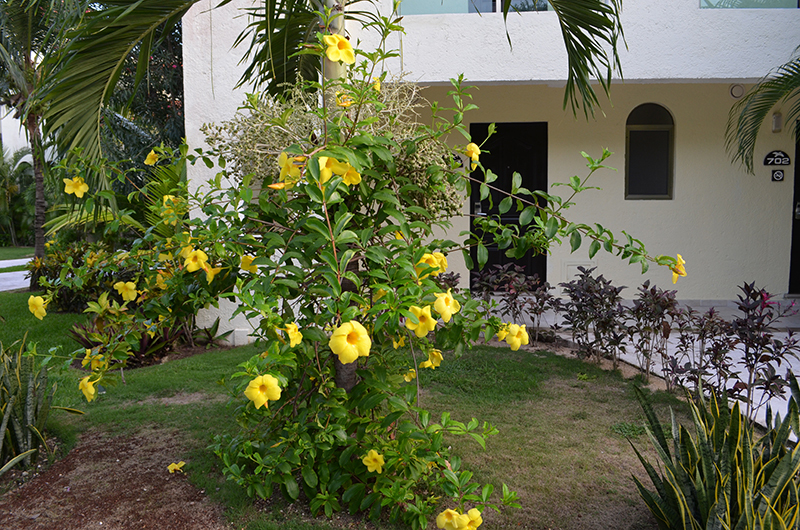 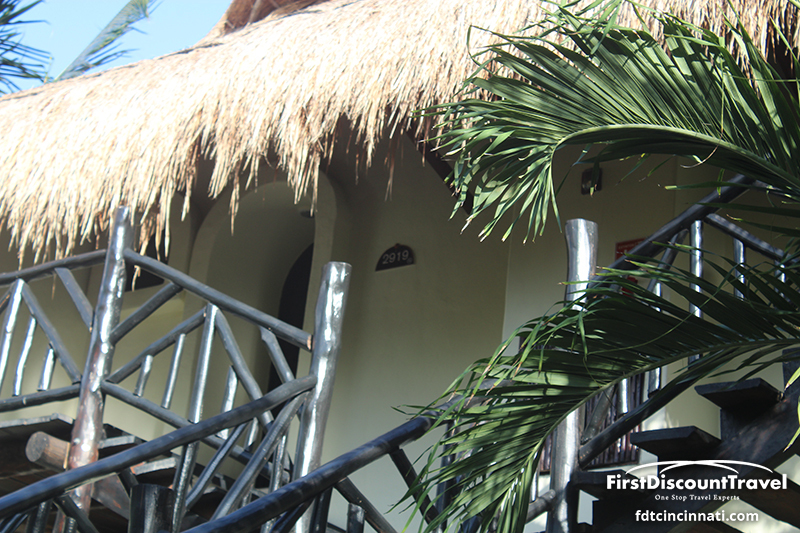 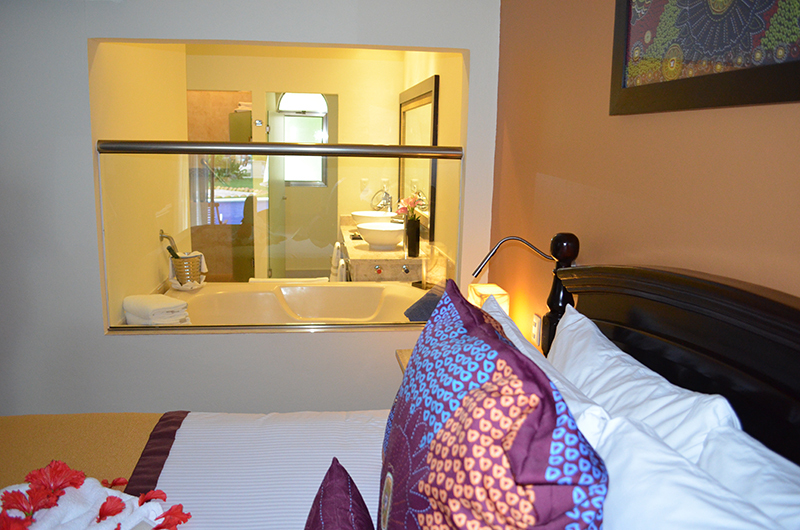 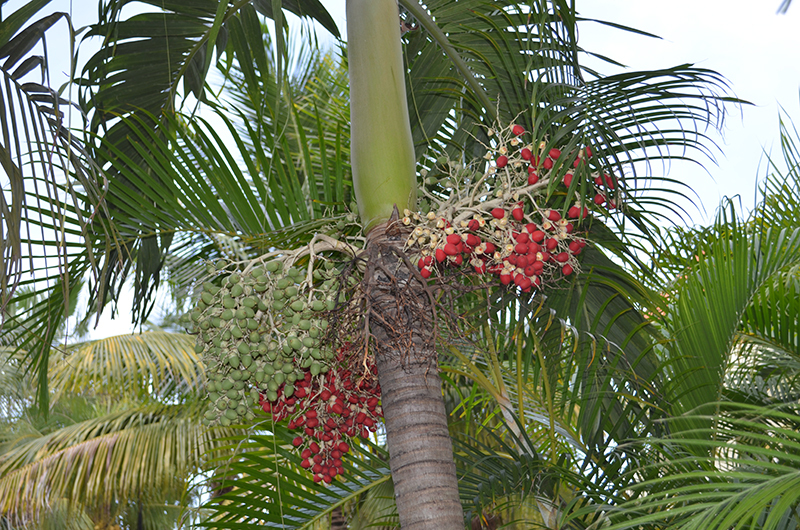 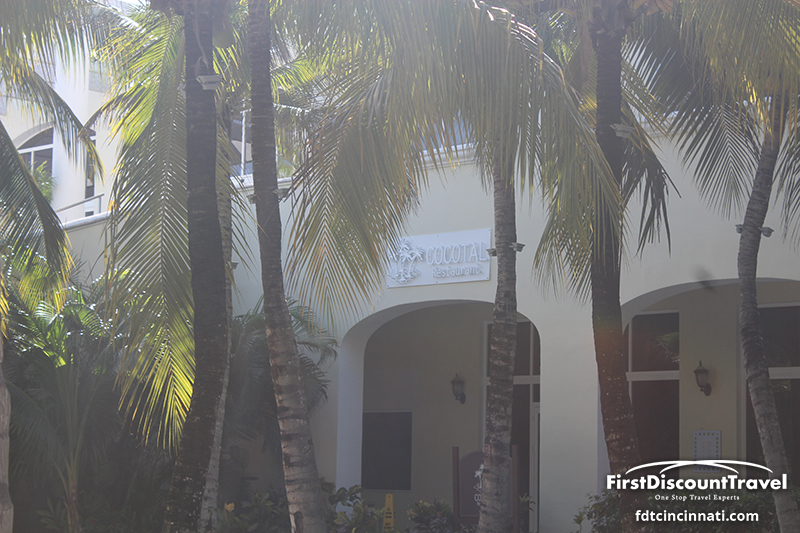 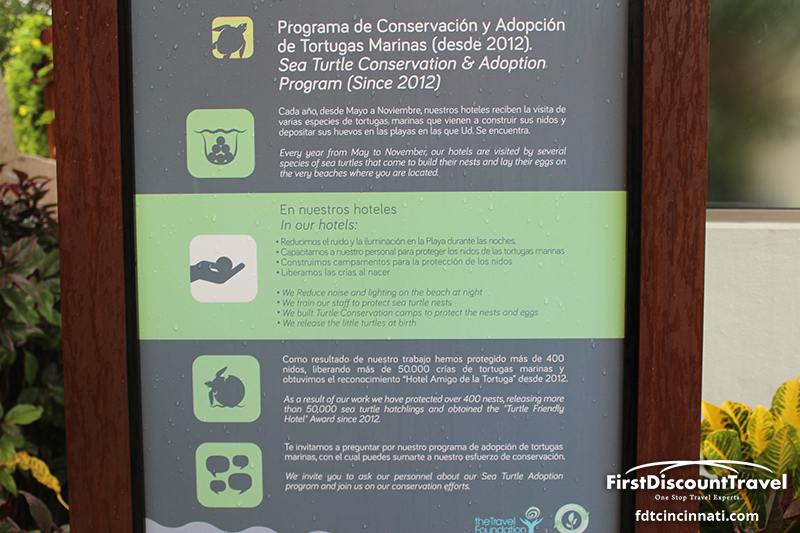 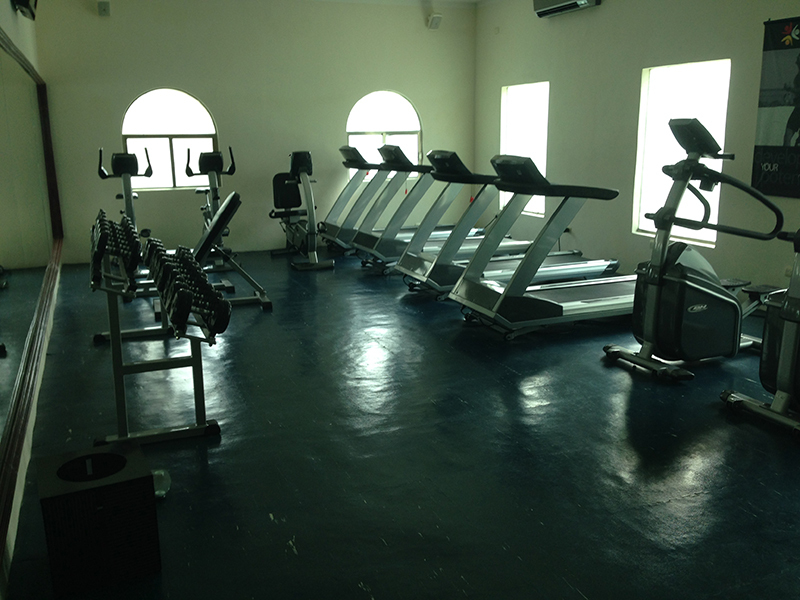 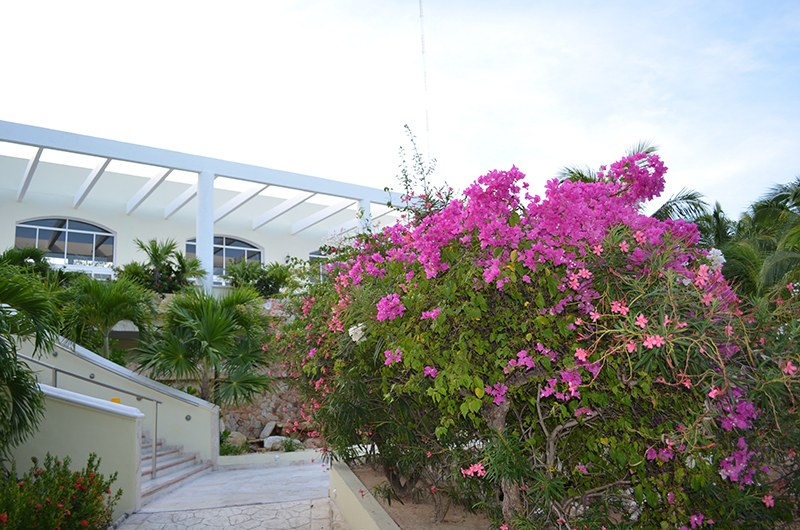 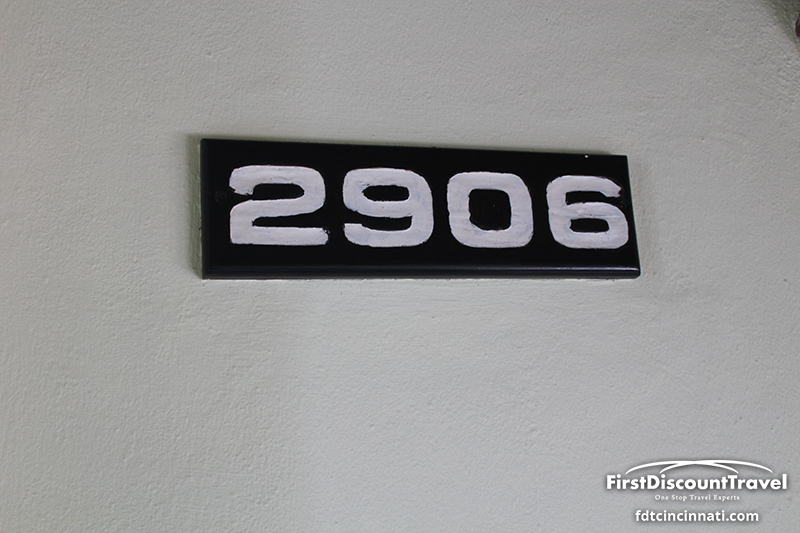 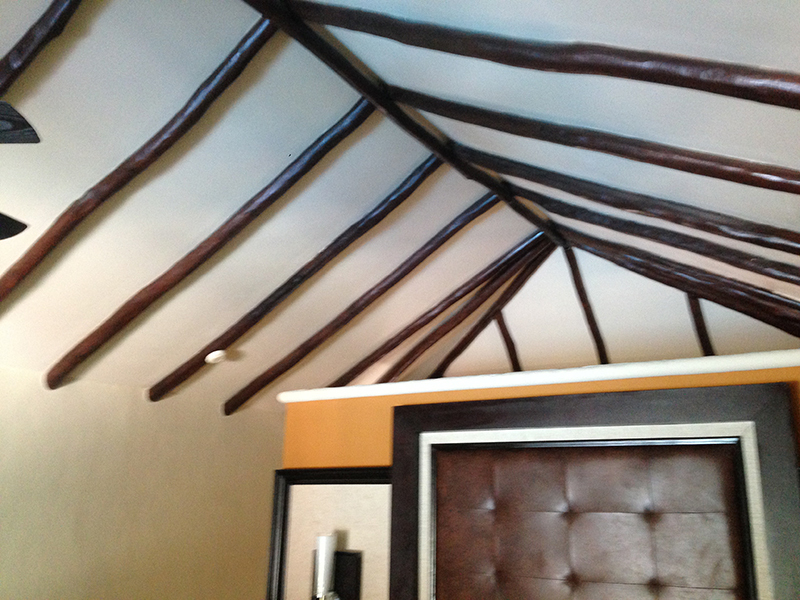 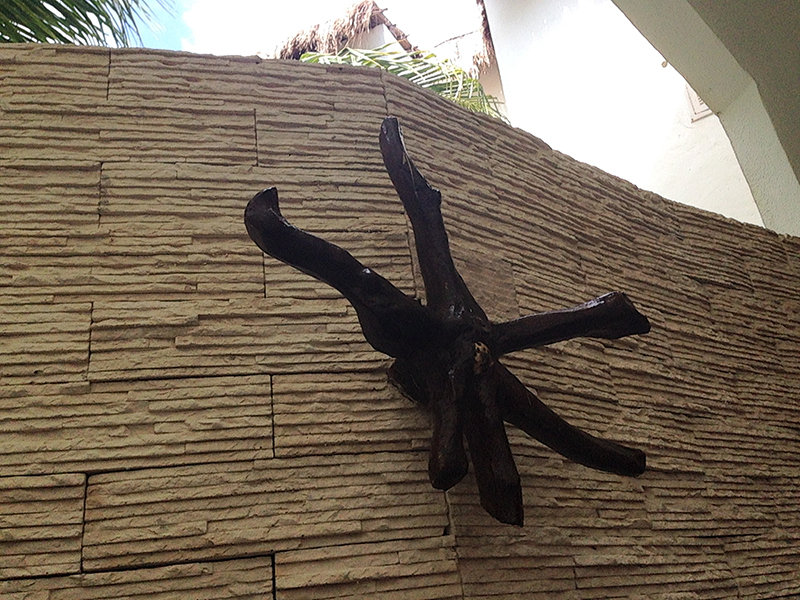 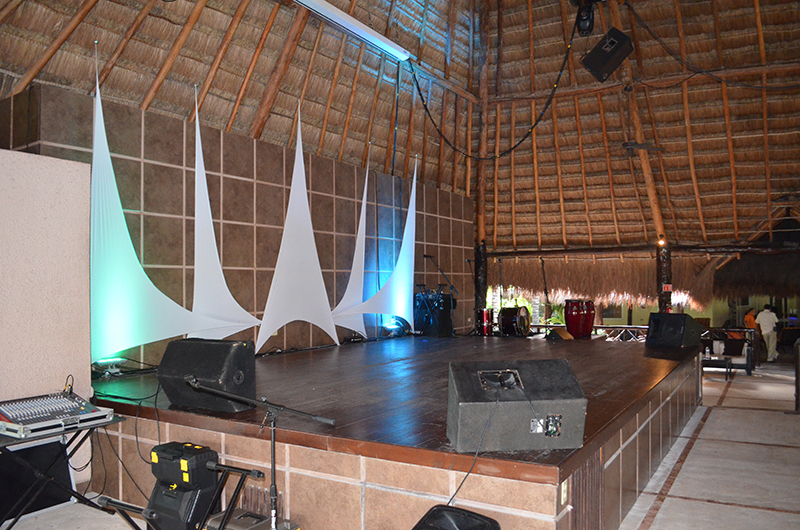 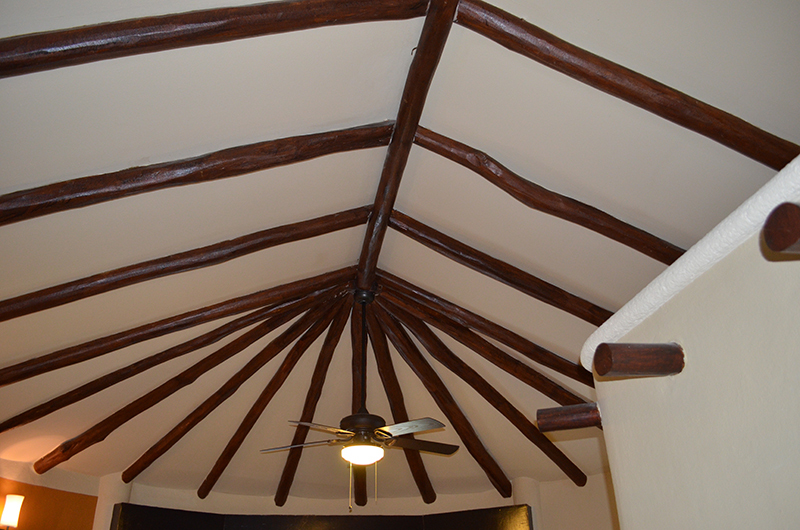 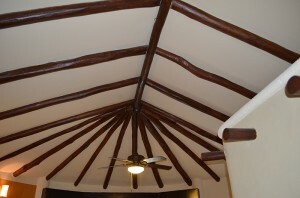 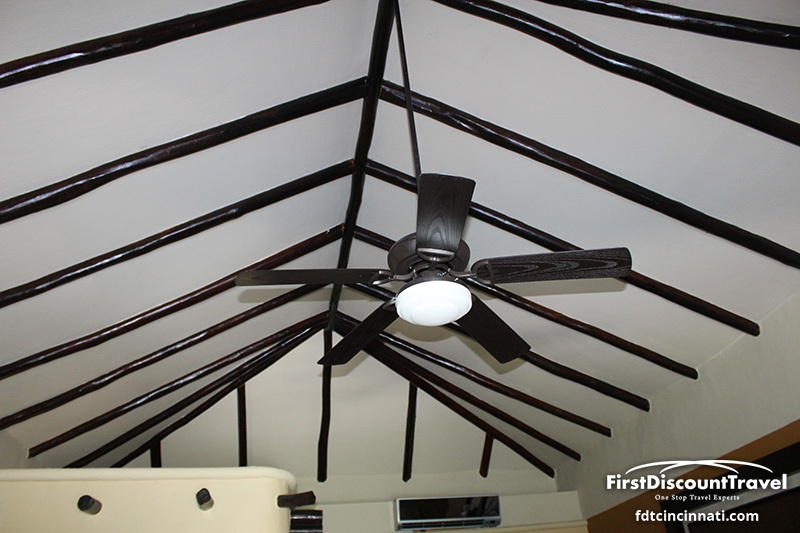 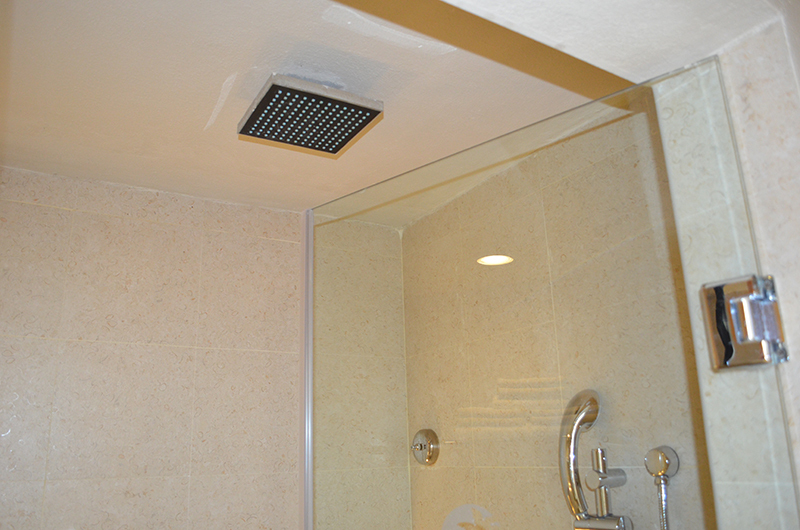 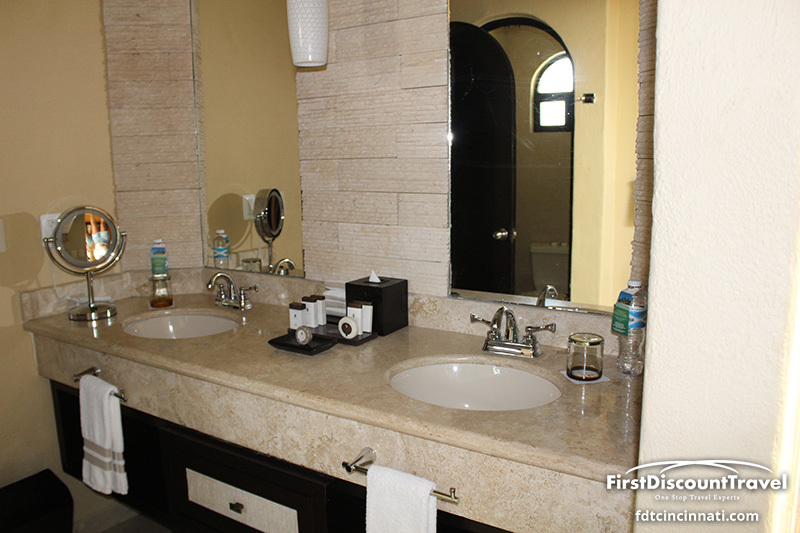 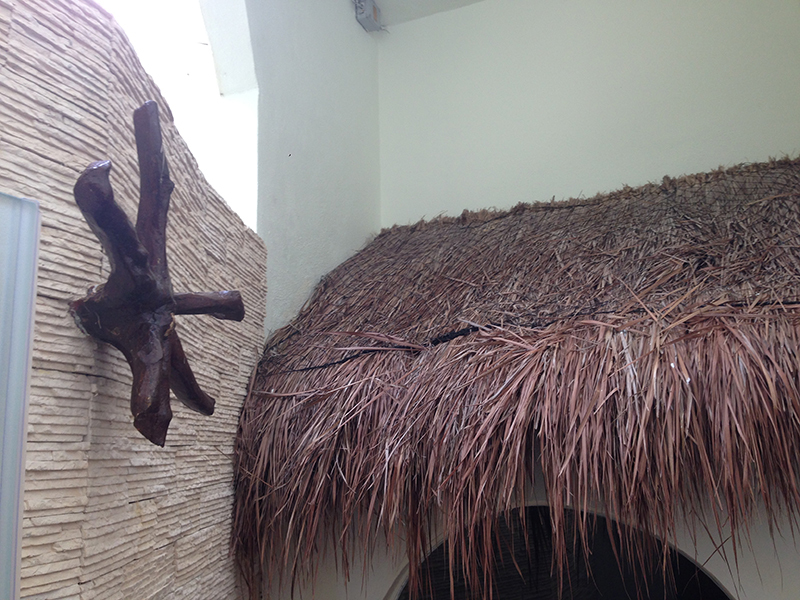 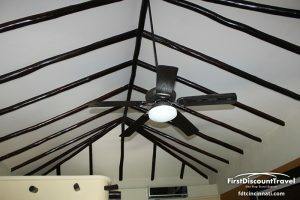 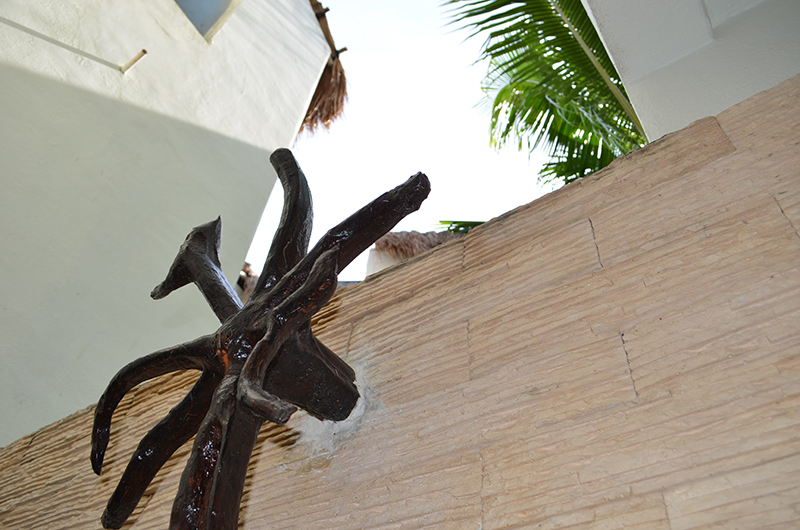 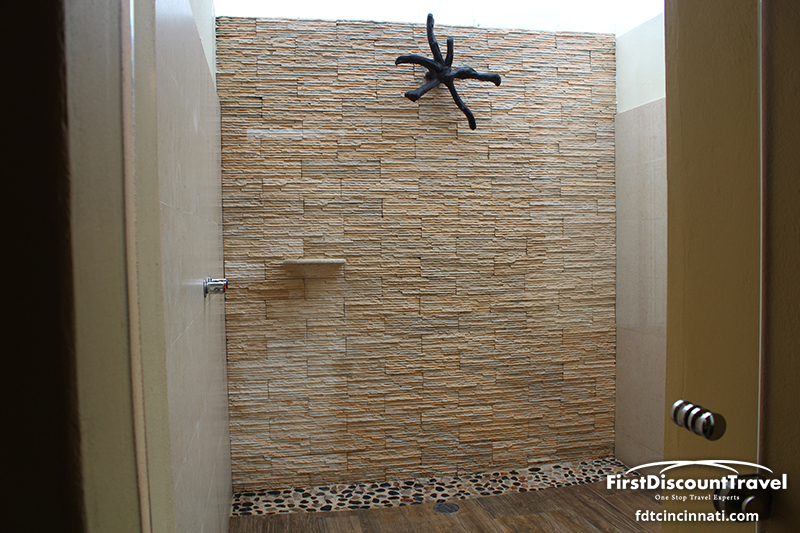 Currently, the casitas are getting refreshed (refurbished) and this project will be completed by the end of 2013. 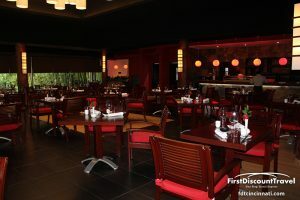 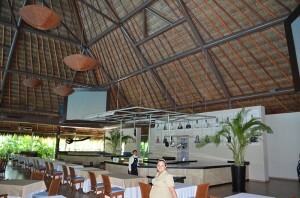 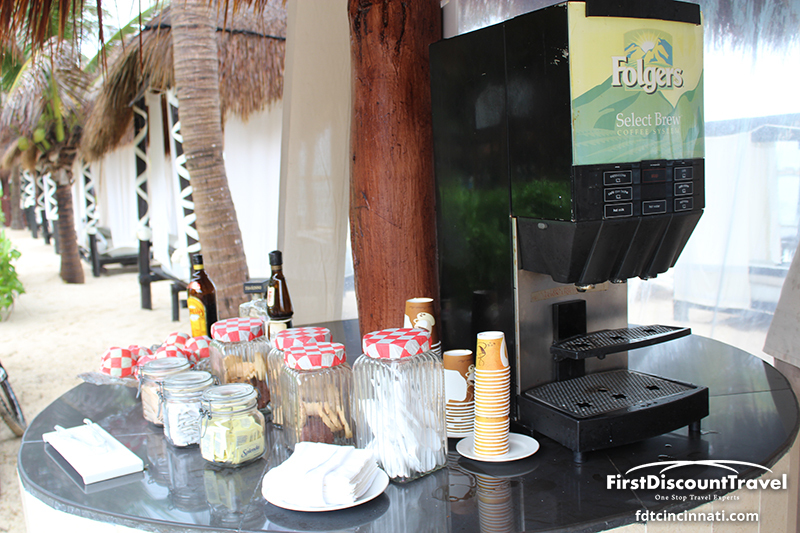 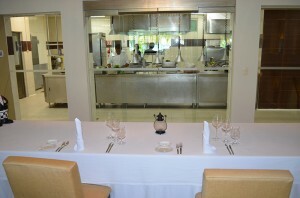 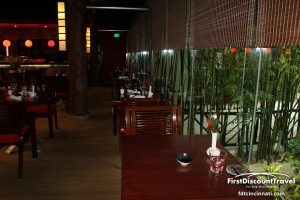 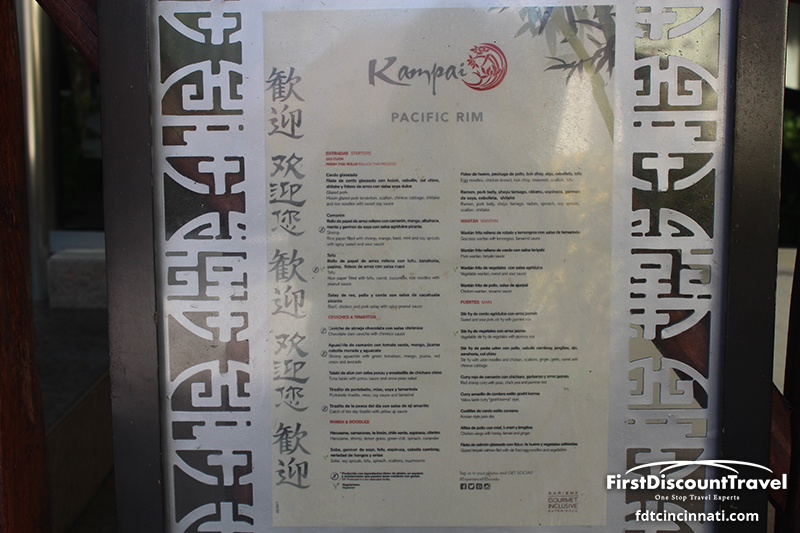 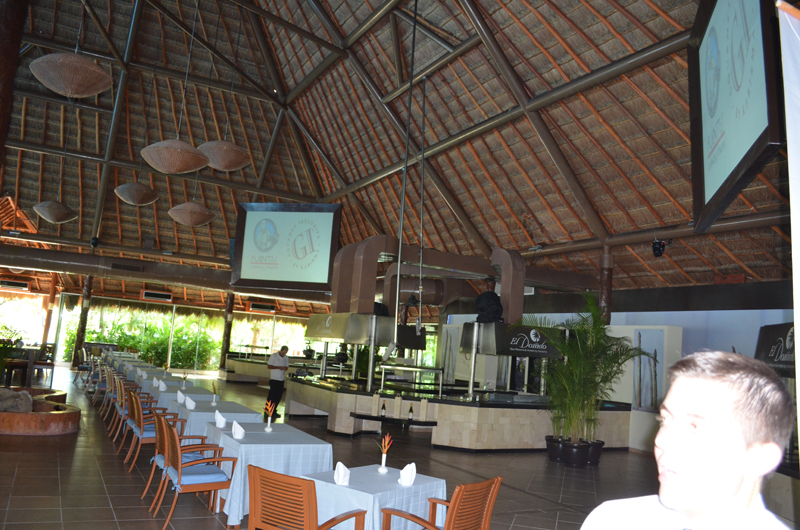 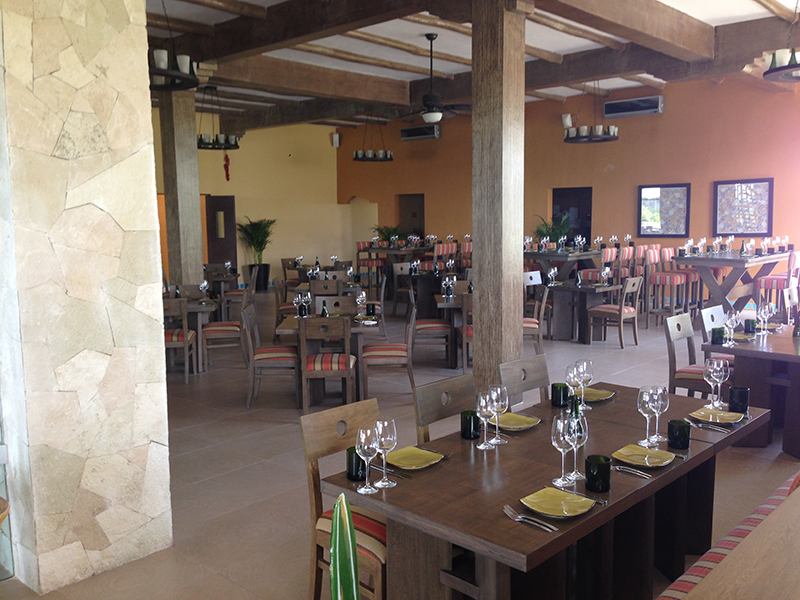 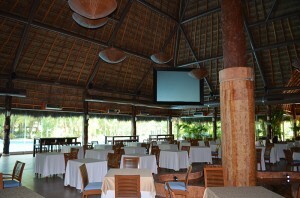 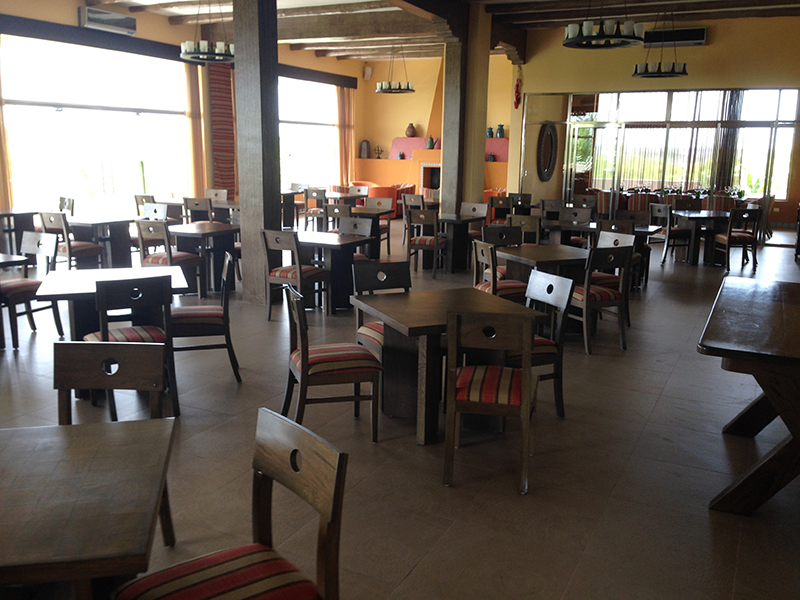 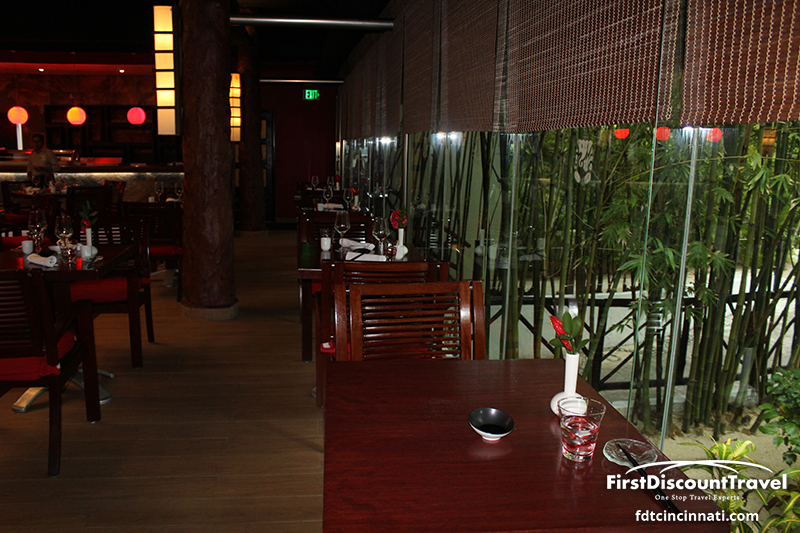 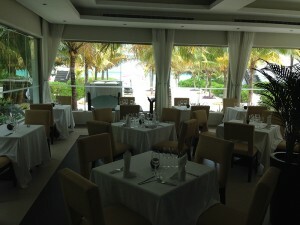 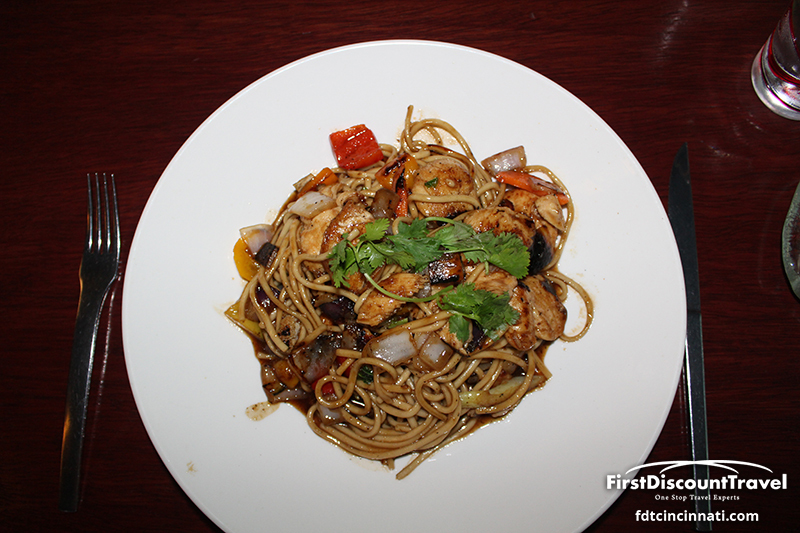 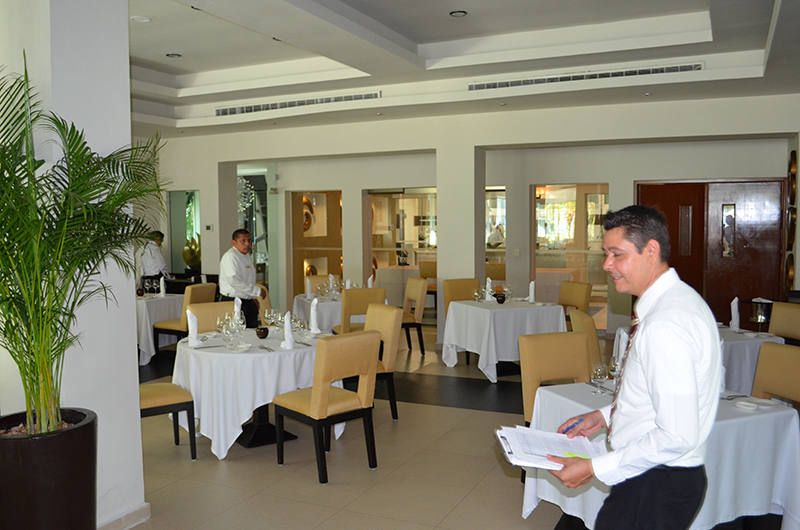 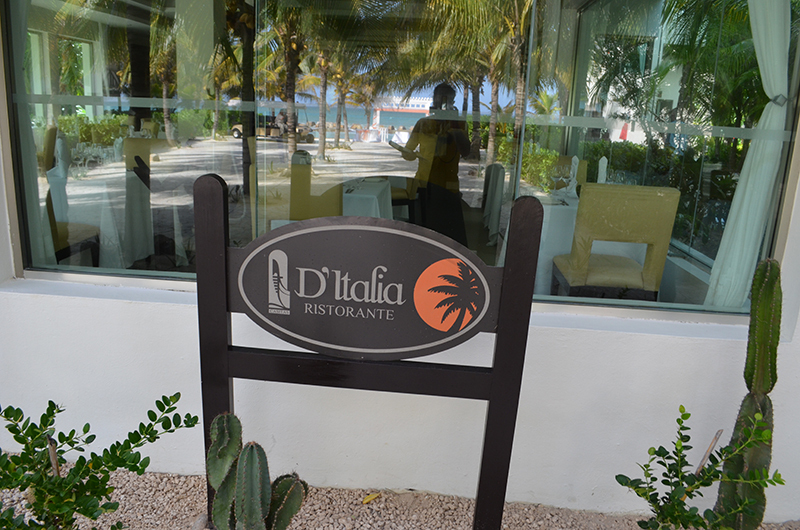 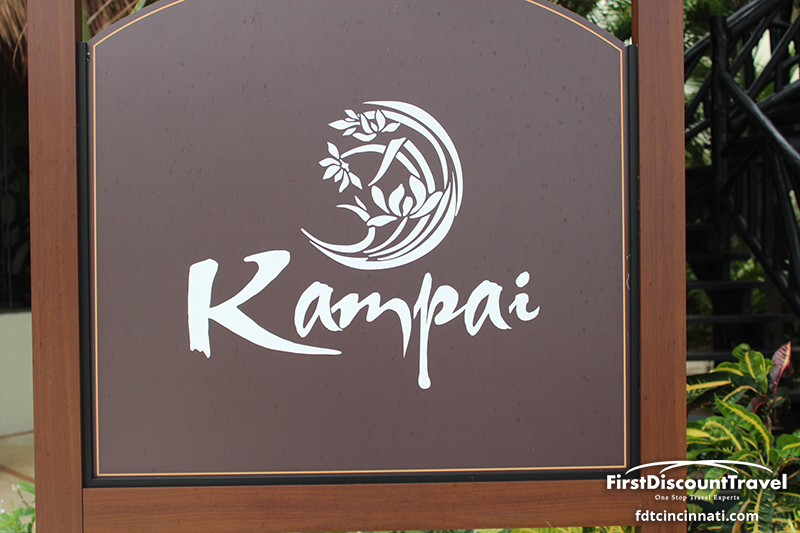 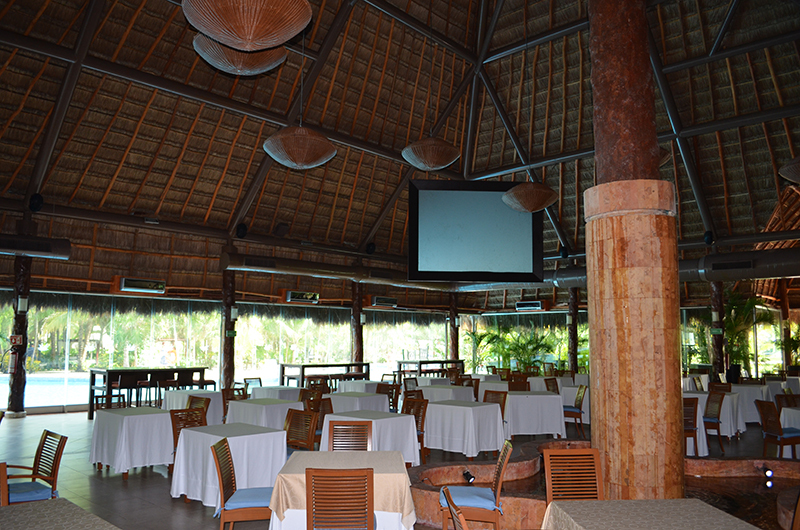 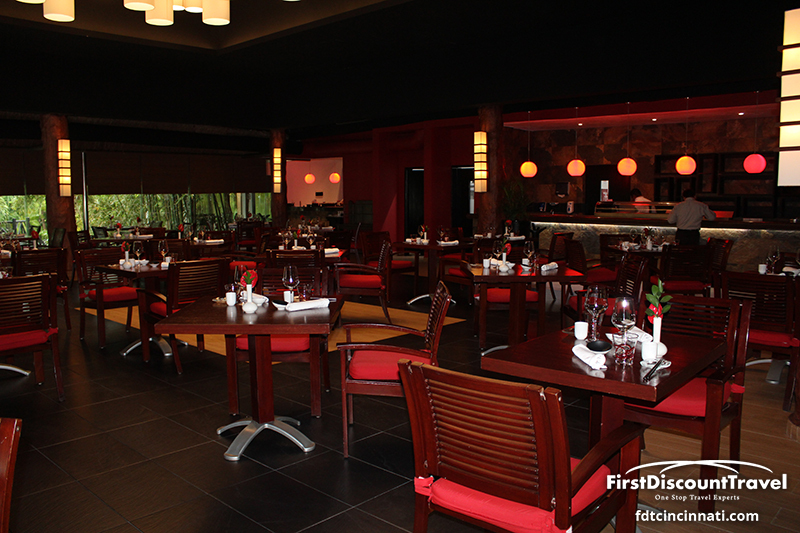 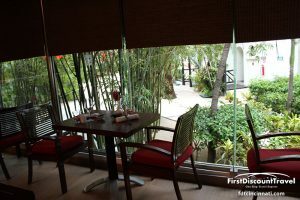 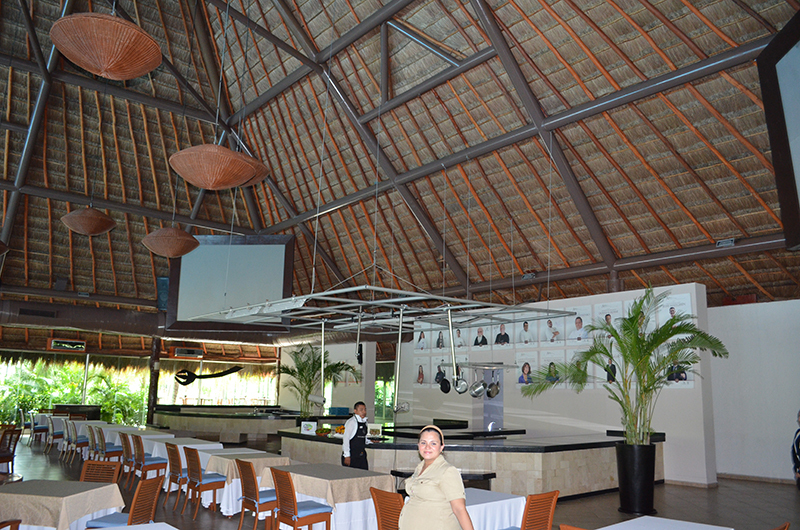 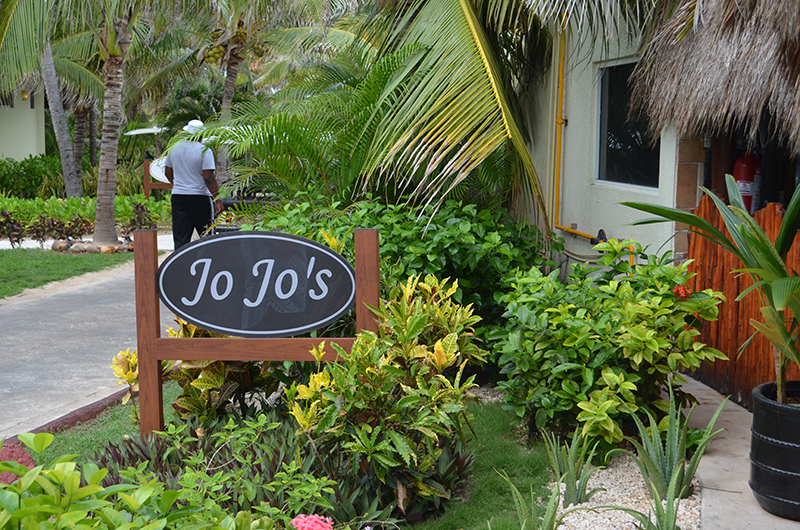 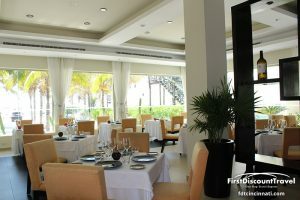 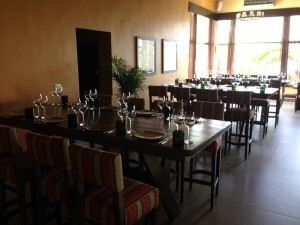 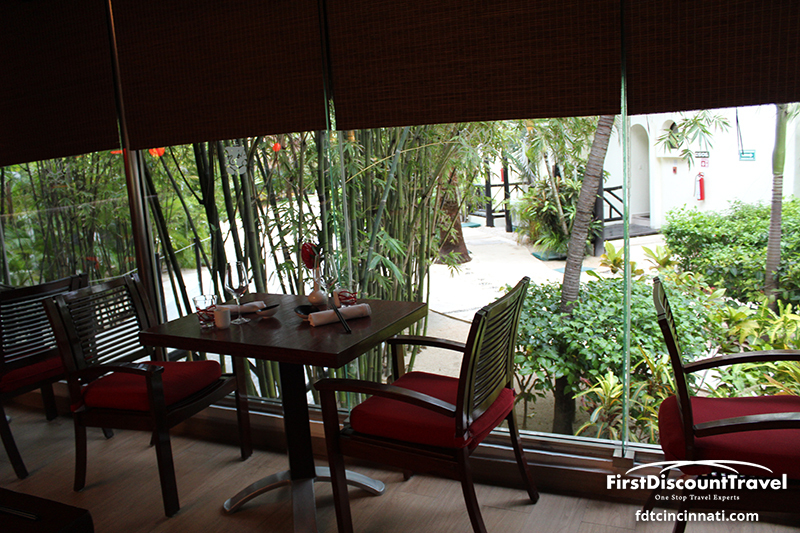 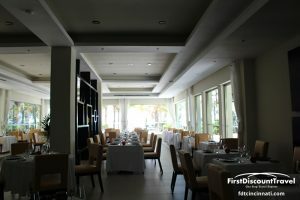 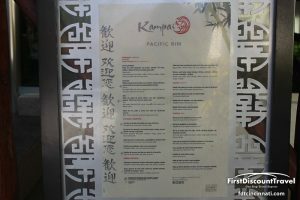 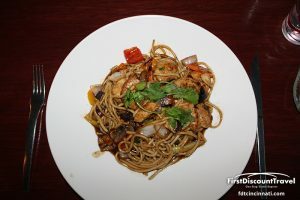 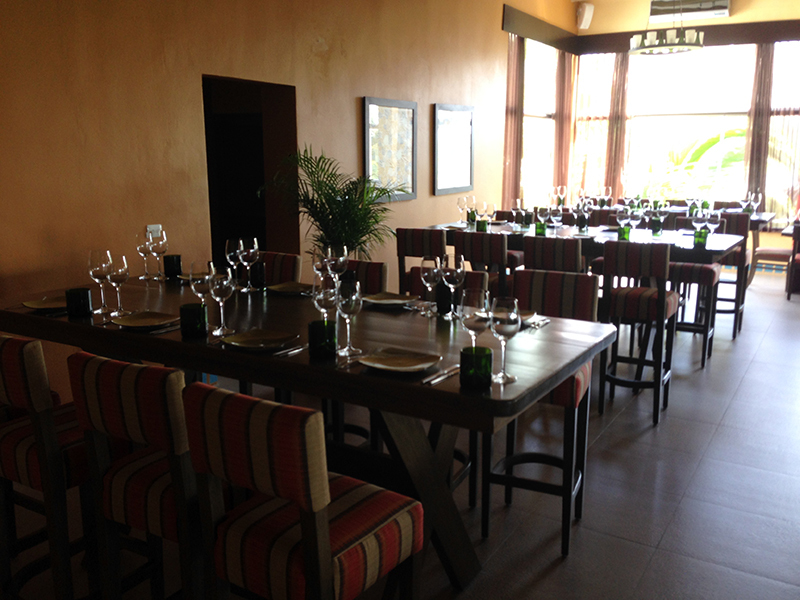 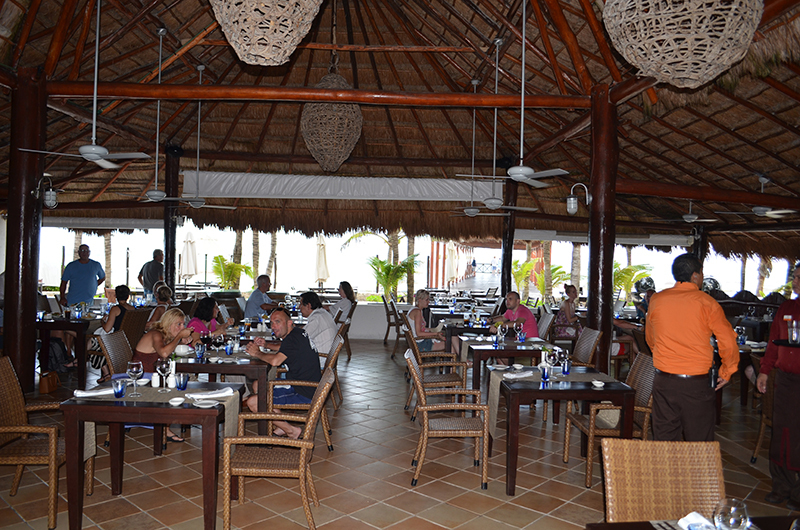 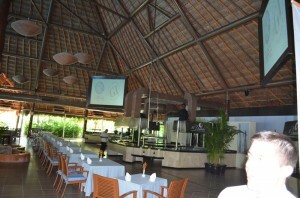 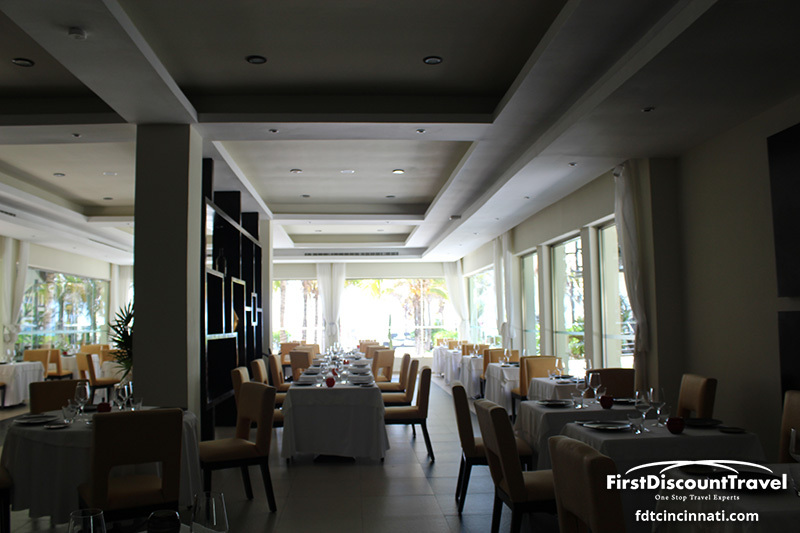 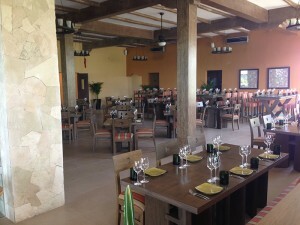 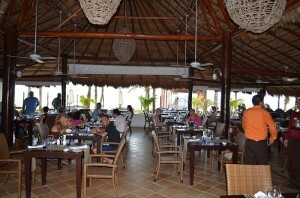 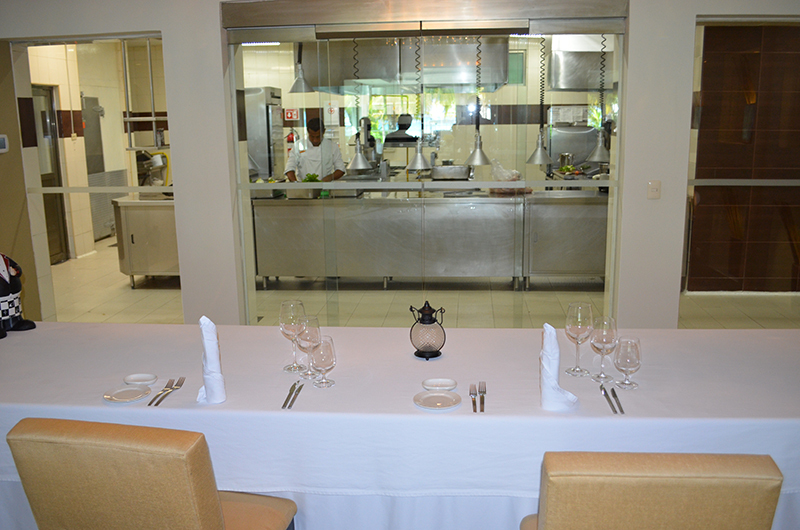 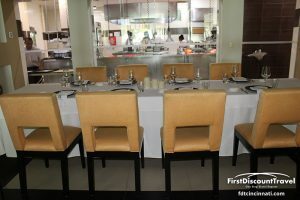 The resorts share 8 full service restaurants and several grills. 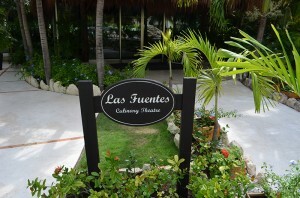 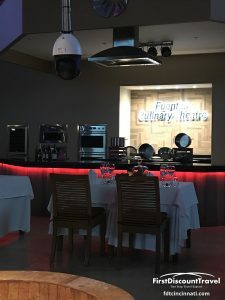 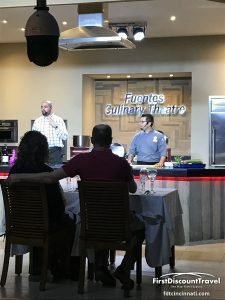 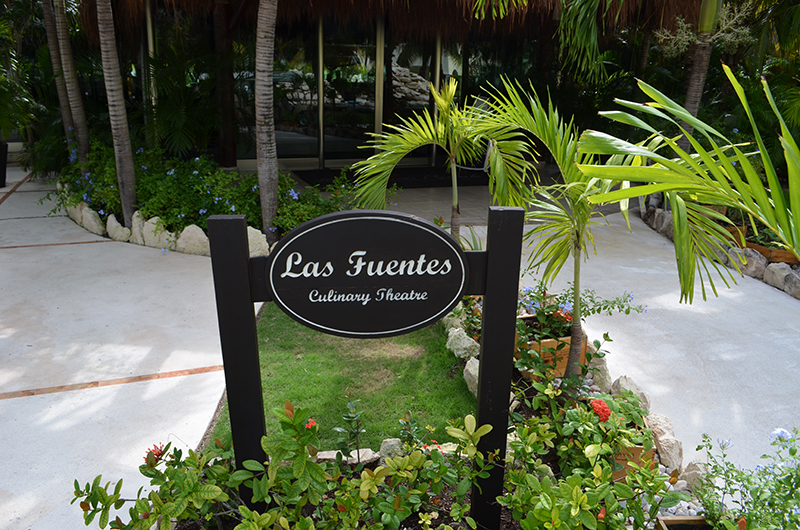 My favorite restaurant is Fuentes Culinary Theater where you watch the chef prepare your meal of big screen televisions. 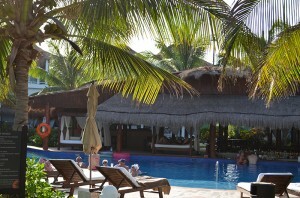 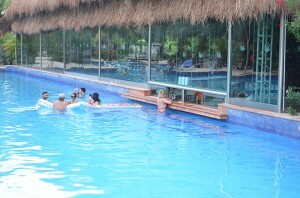 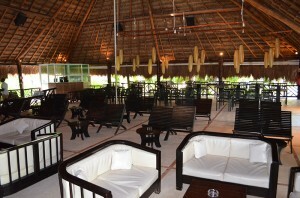 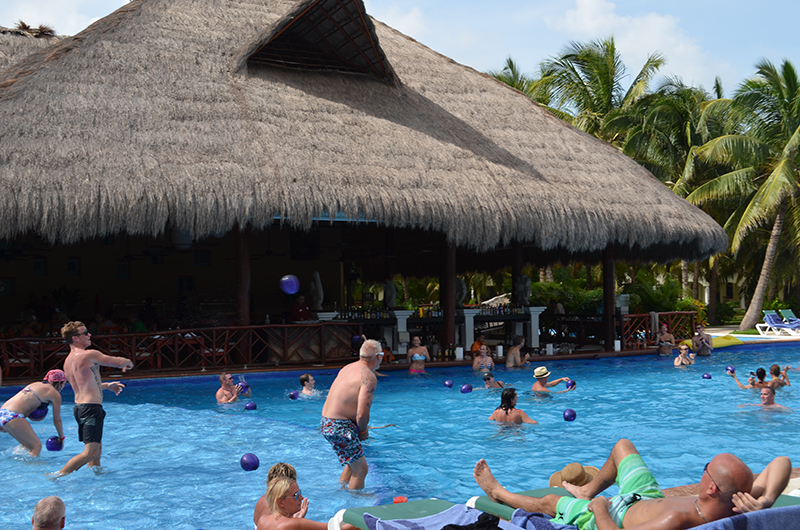 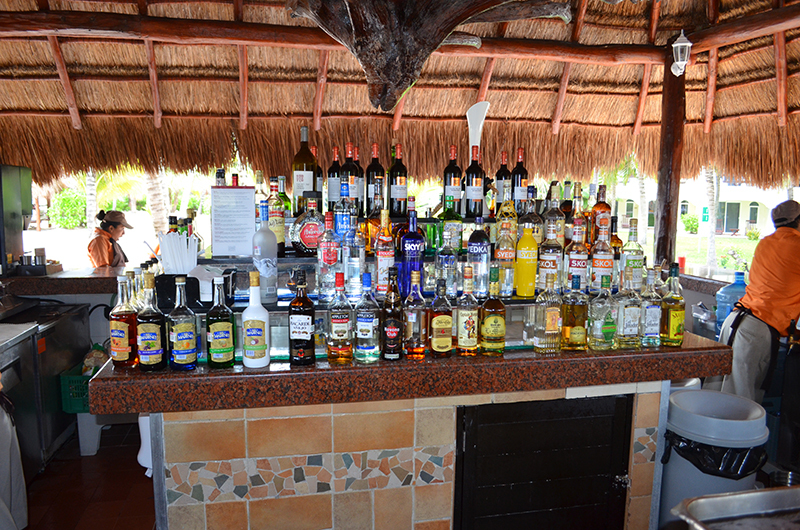 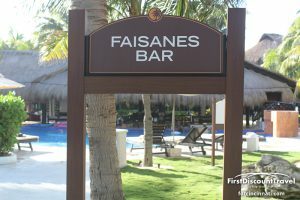 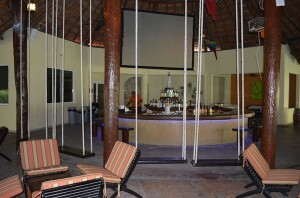 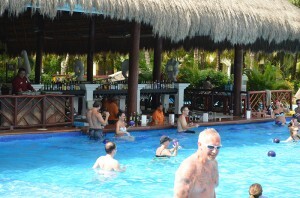 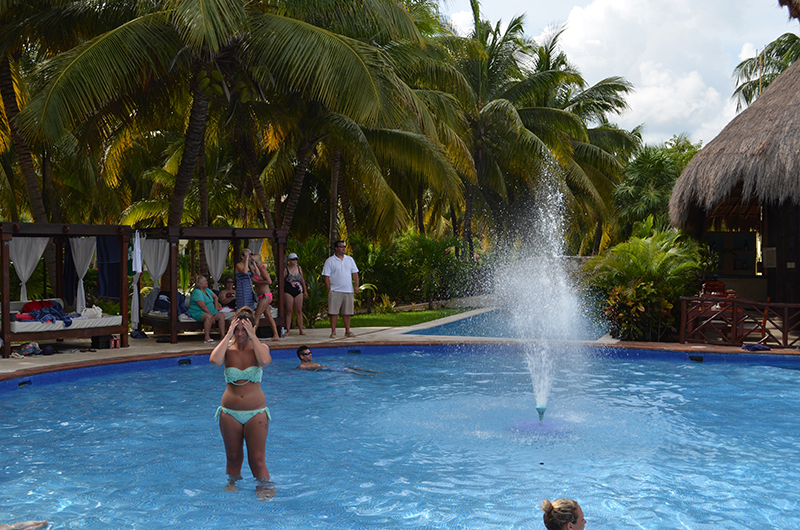 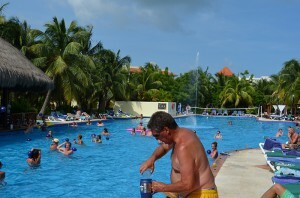 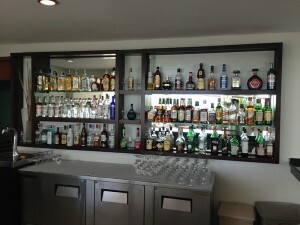 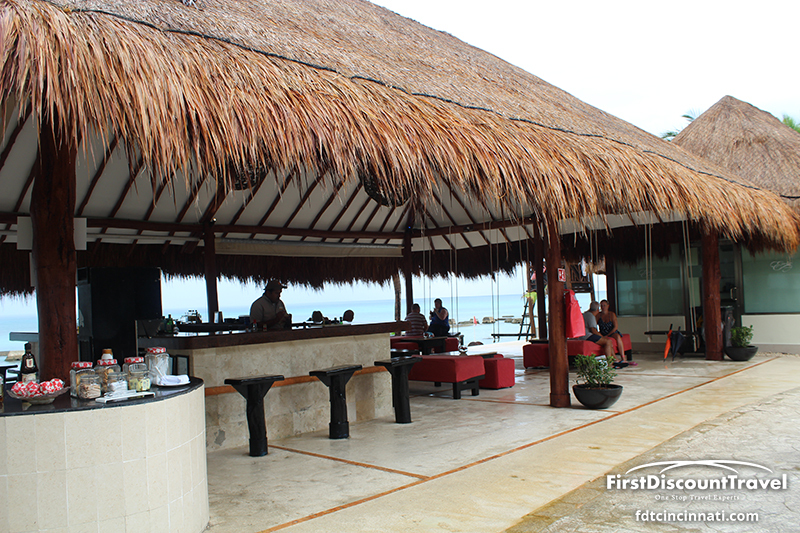 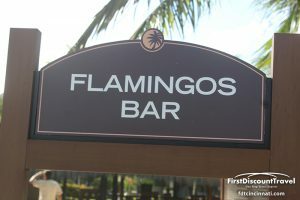 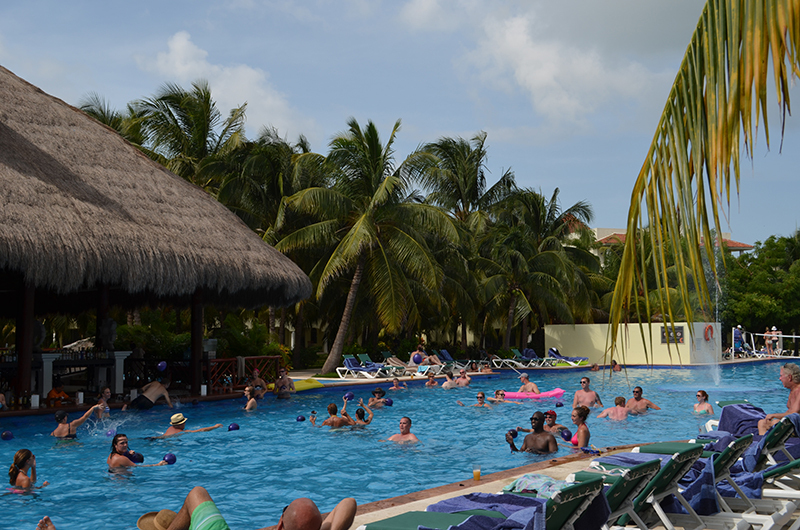 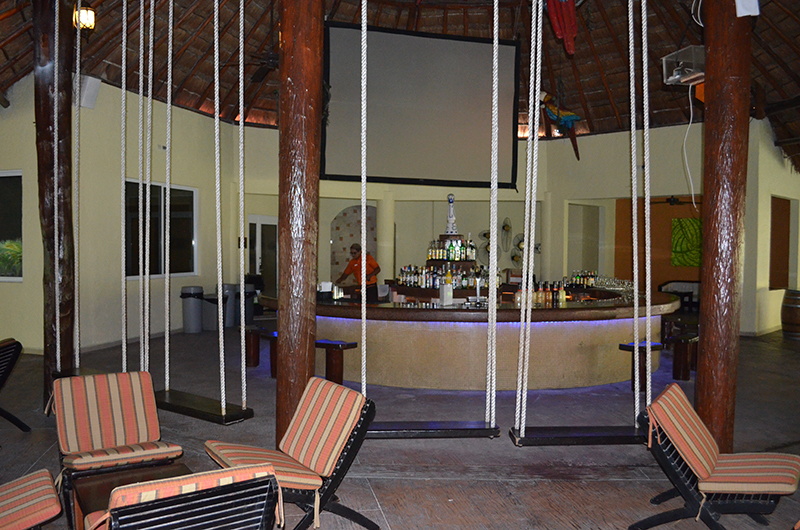 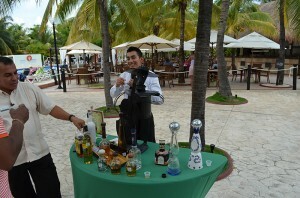 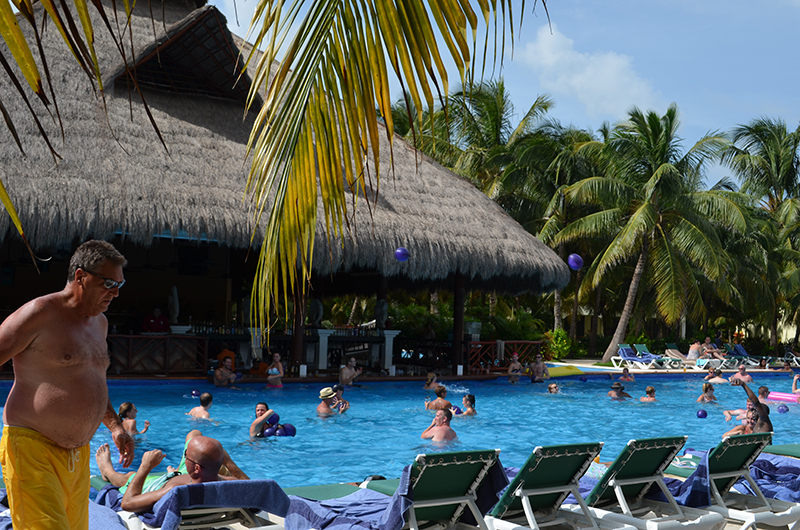 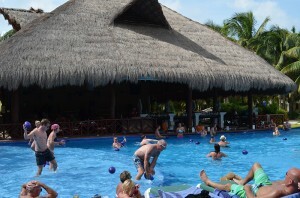 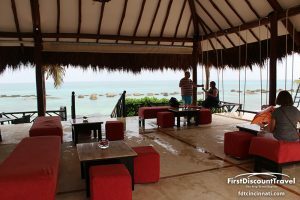 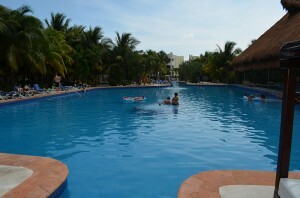 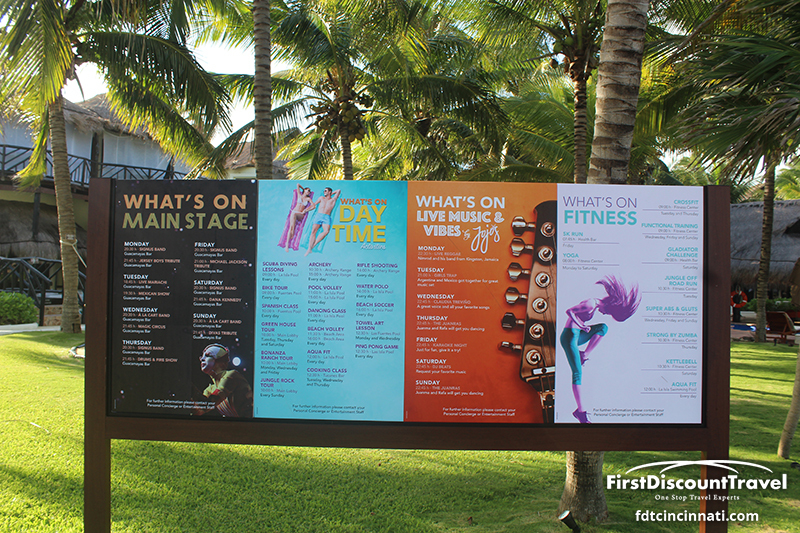 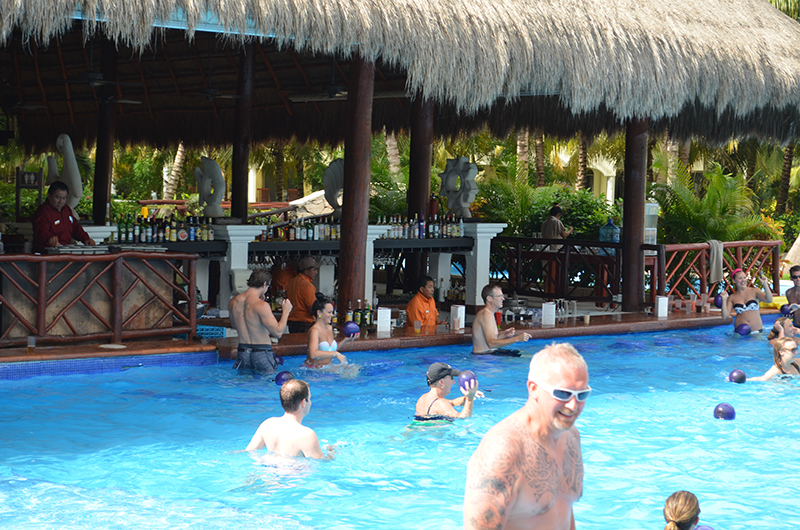 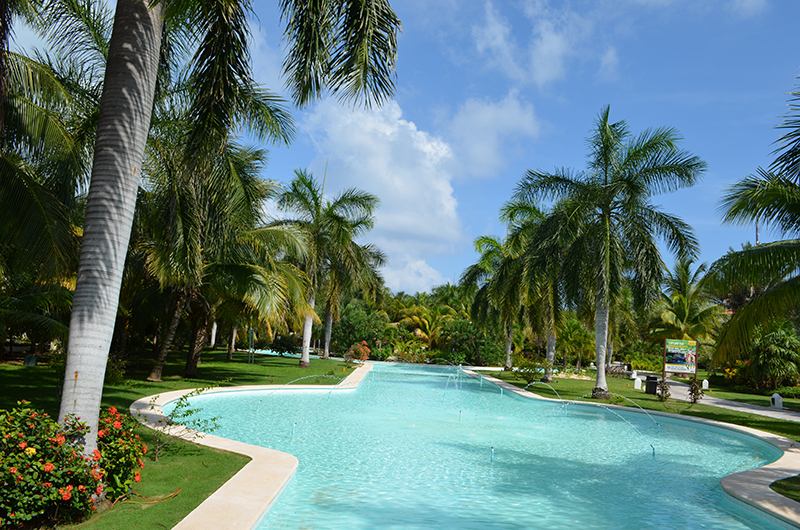 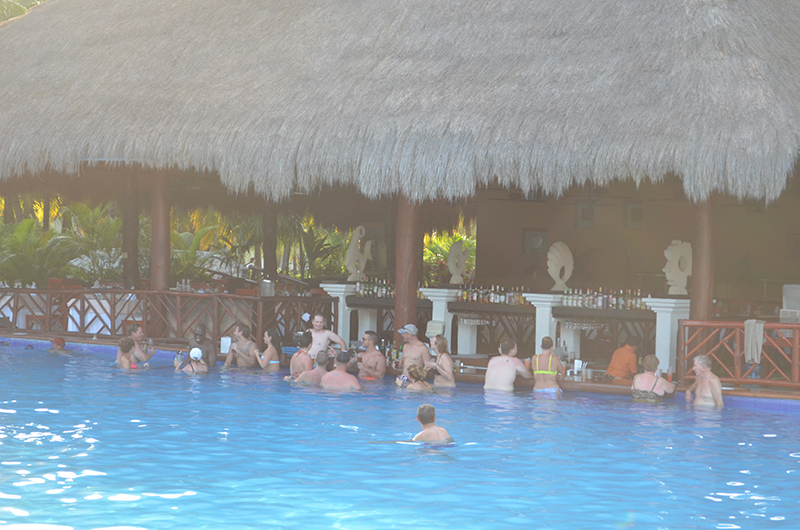 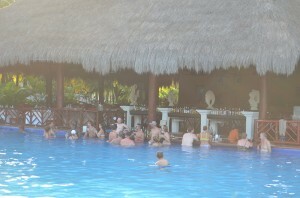 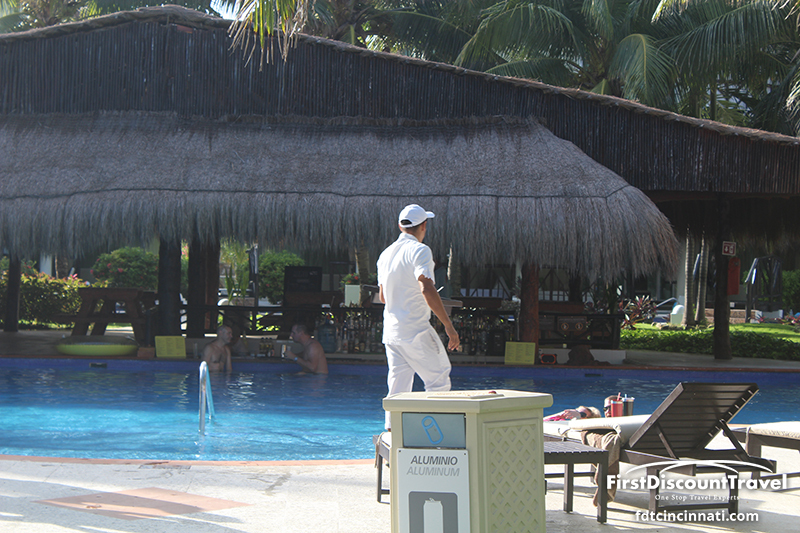 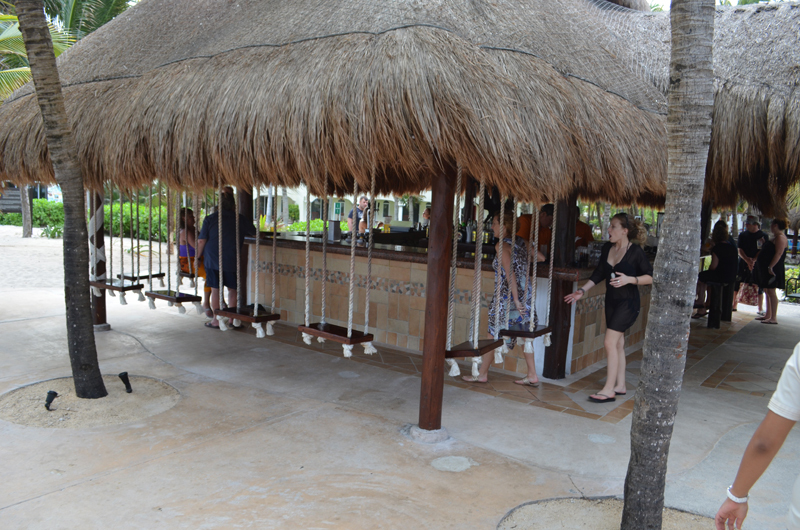 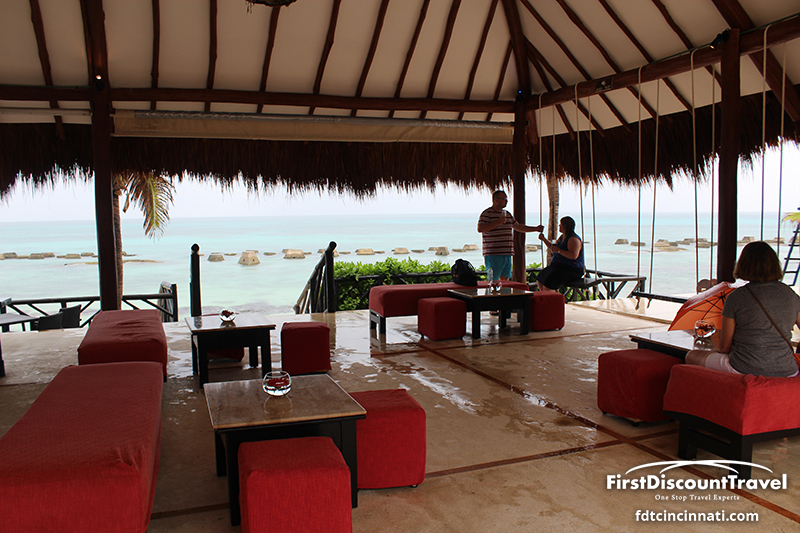 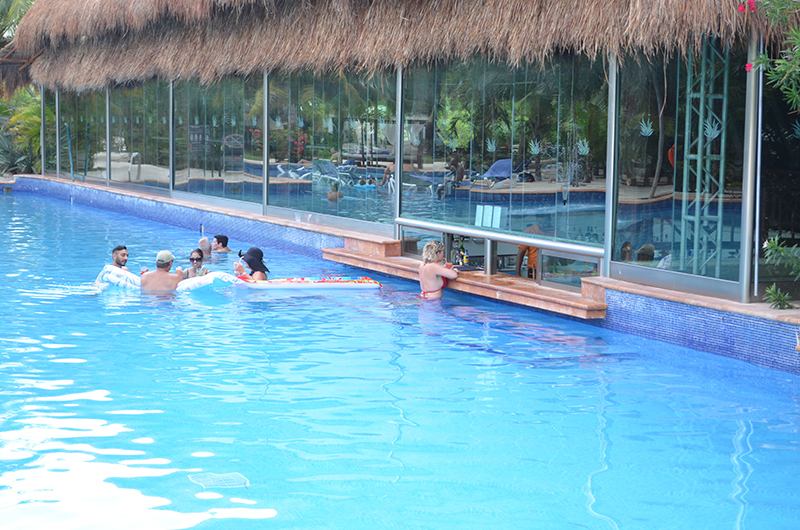 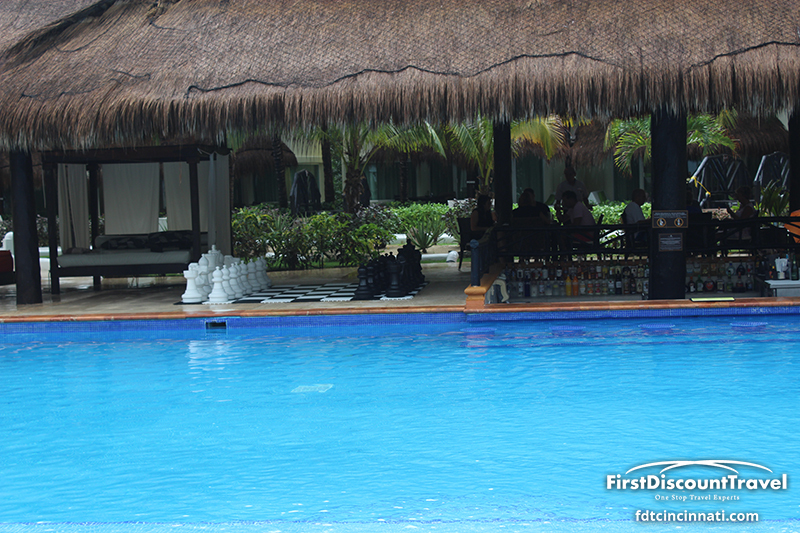 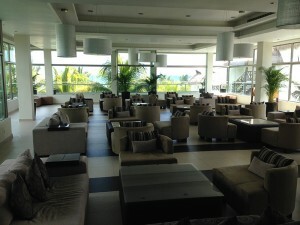 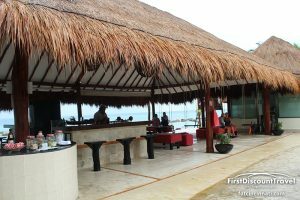 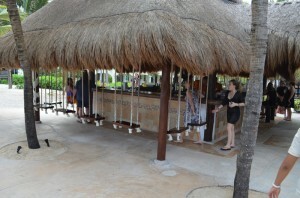 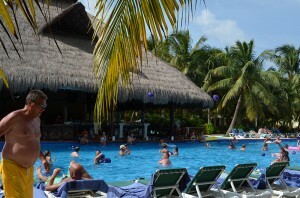 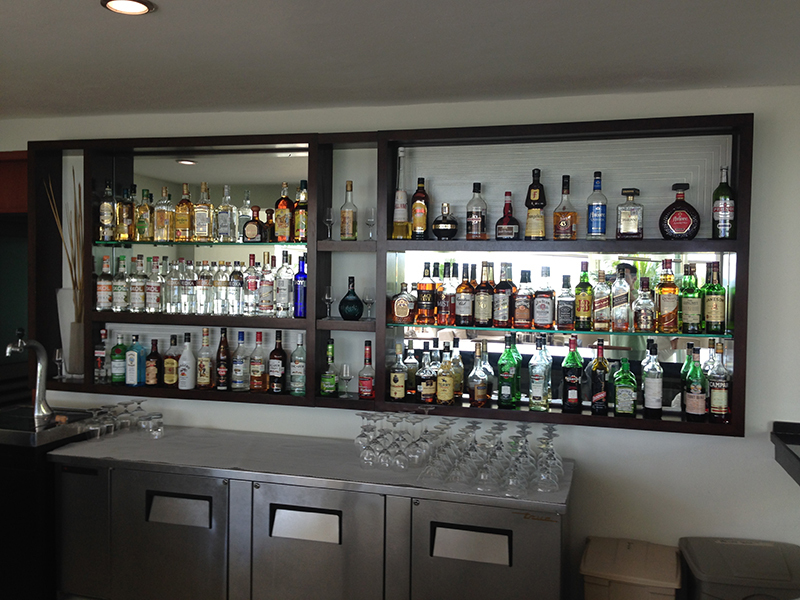 There are several bars including the popular swing bar and several swim up pool bars. 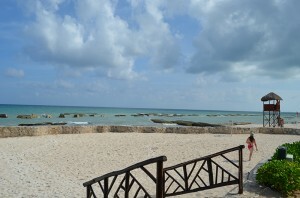 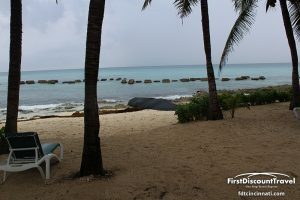 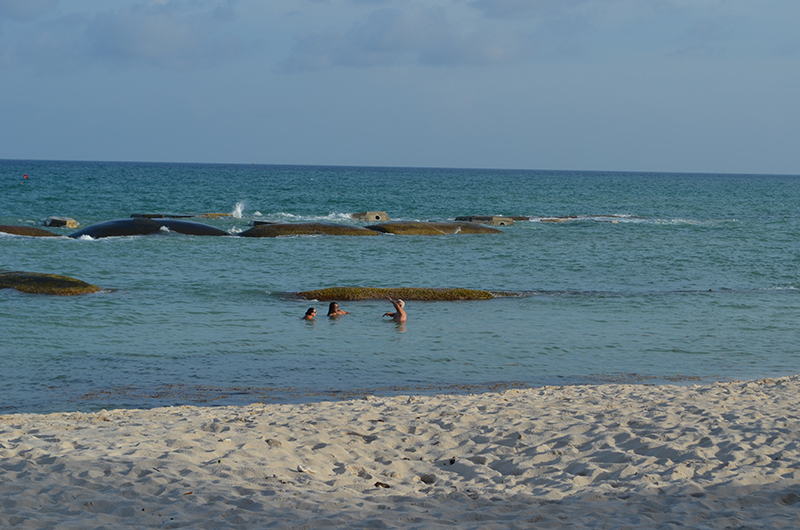 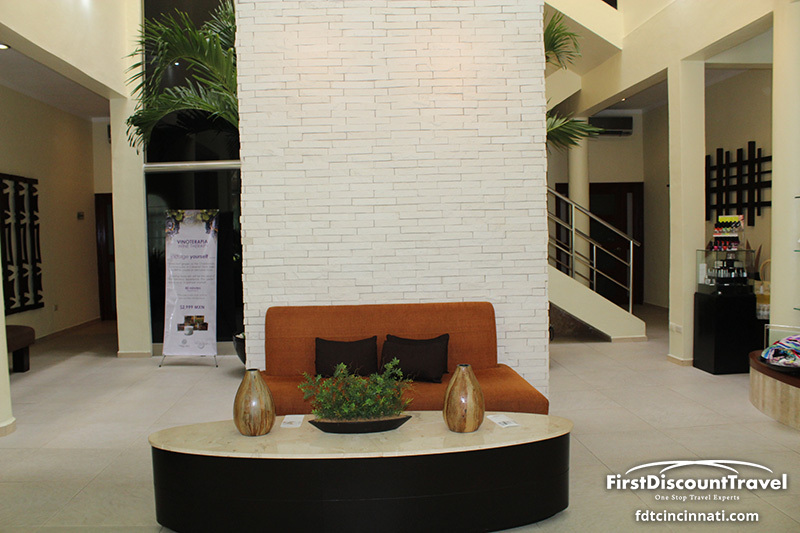 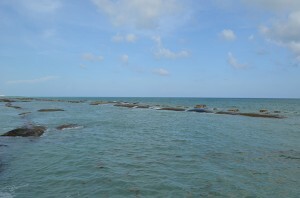 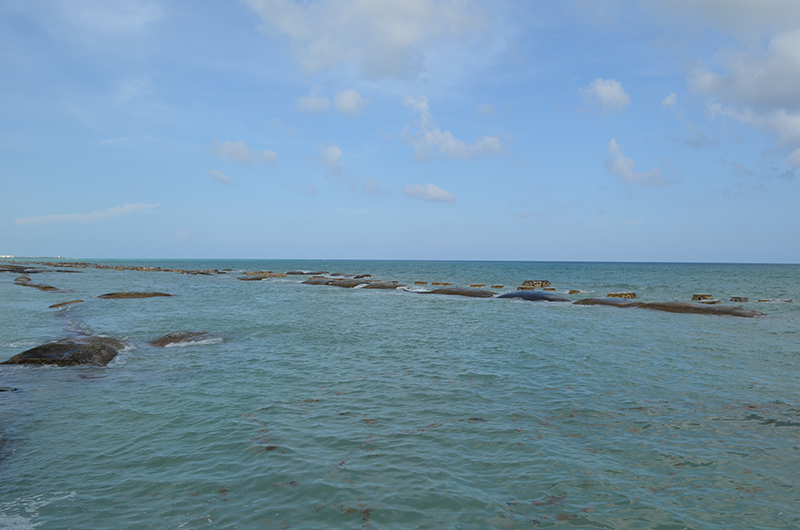 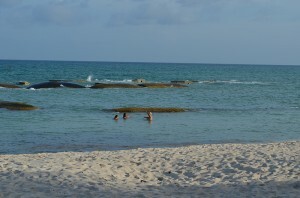 The beach is very long and there are rocks close to the lobby. 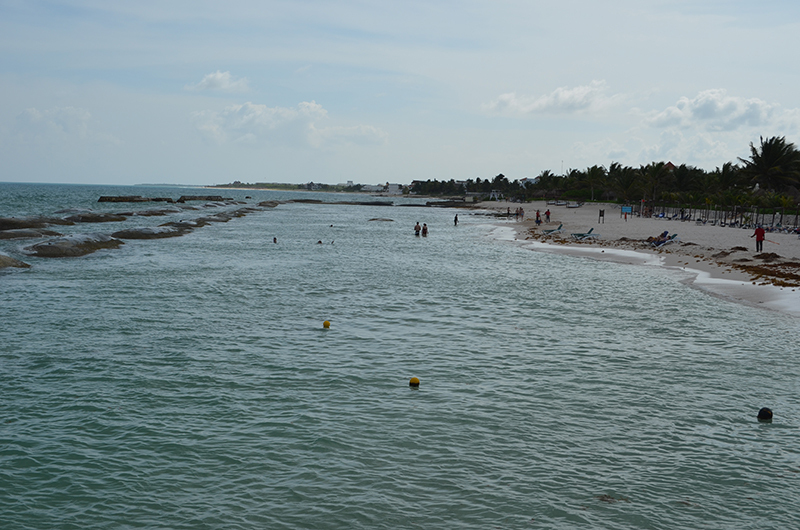 Currently, there are large sand bags out in the water to protect the beach from erosion. 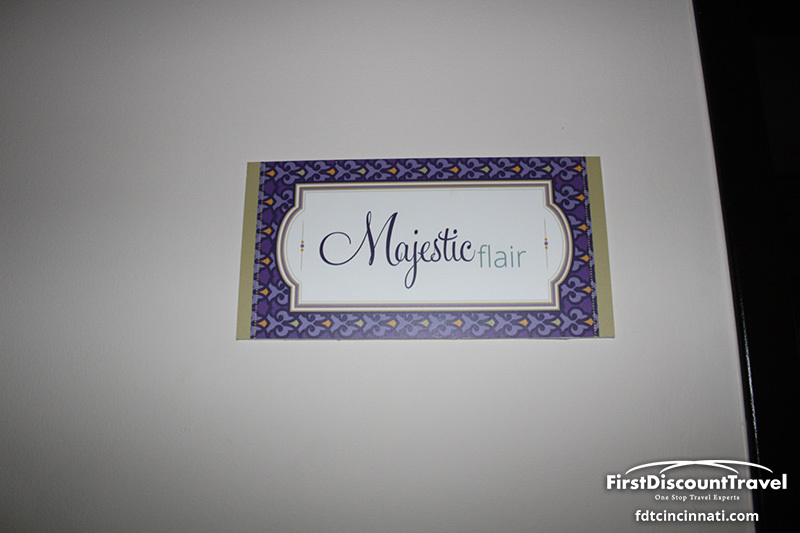 I’ve been told they are removing these “eyesores” but nothing has been done as of September 2013. 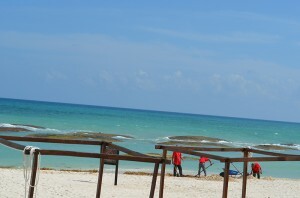 The ocean is a lovely shade of turquois and I look forward to seeing it without sandbags. 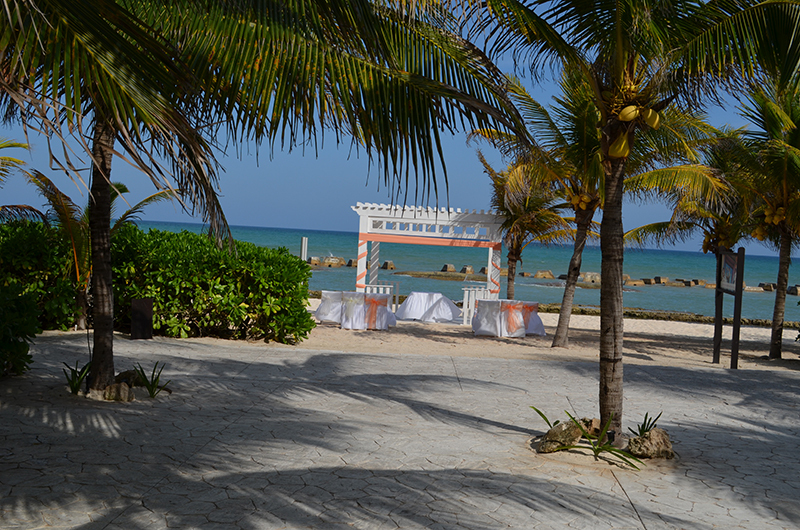 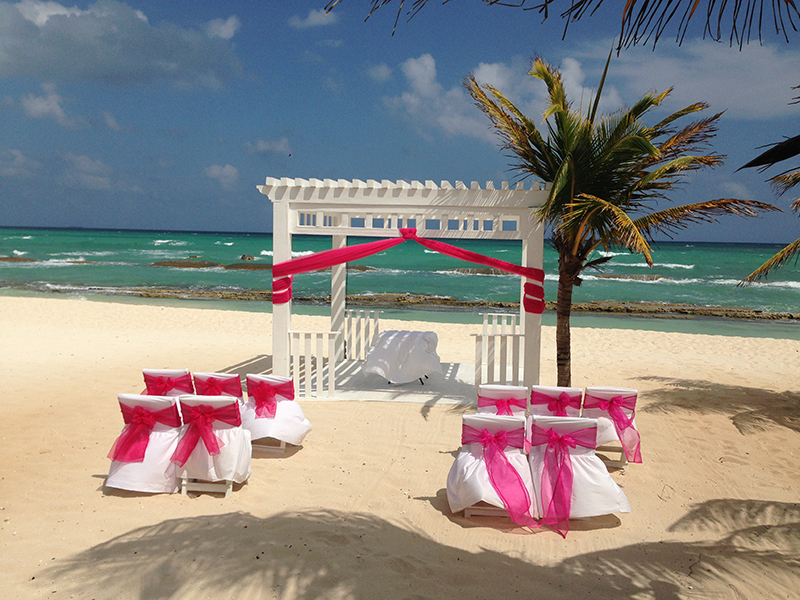 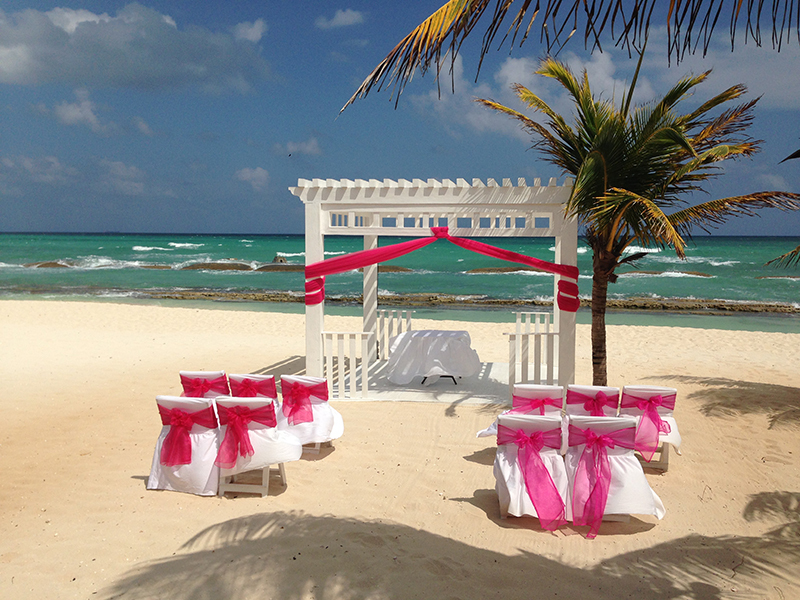 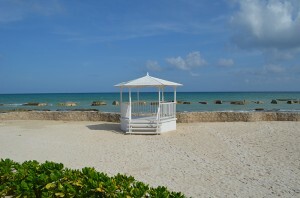 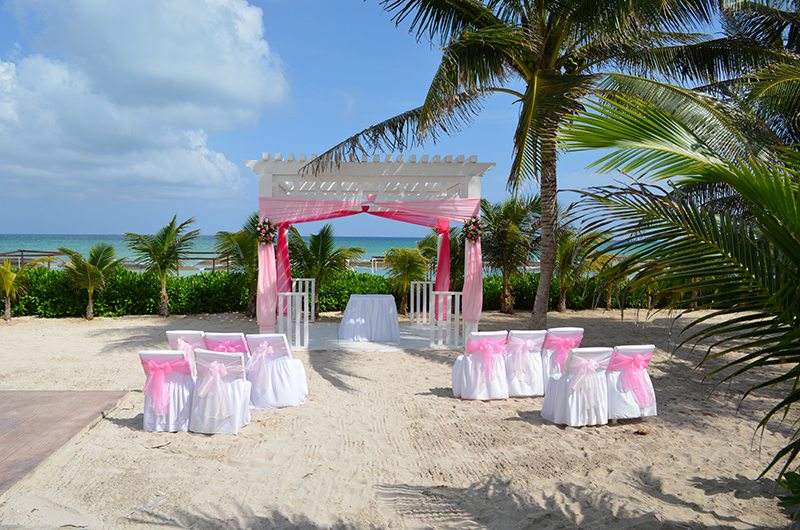 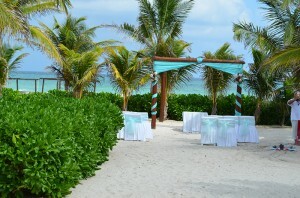 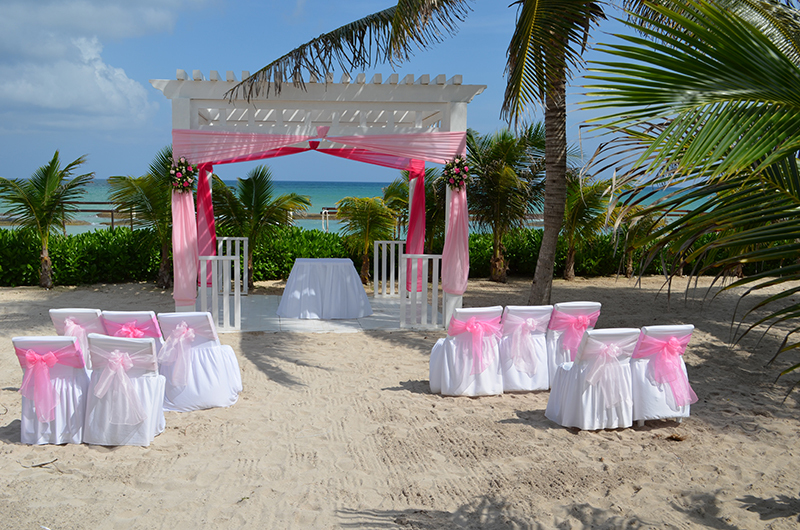 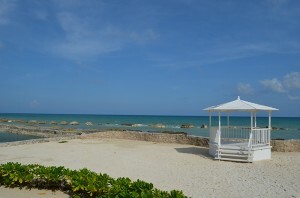 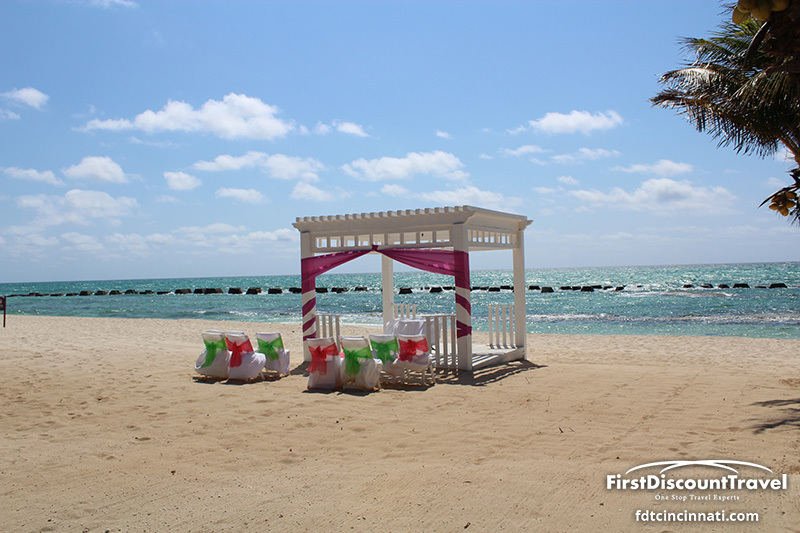 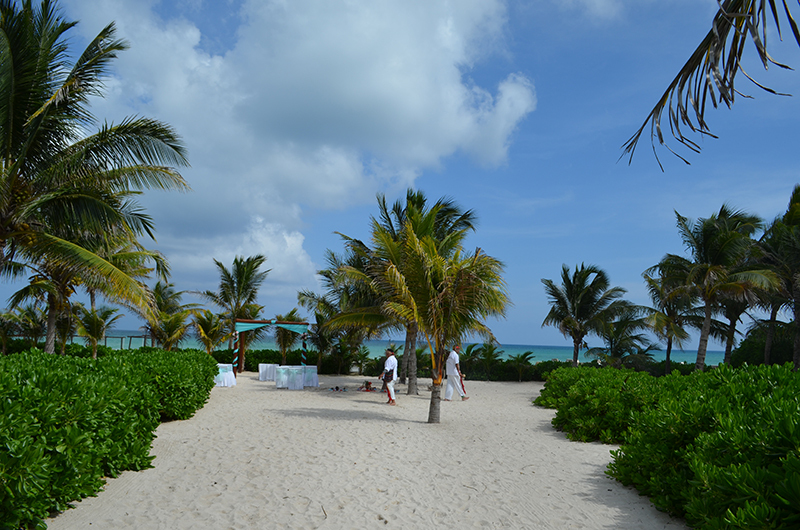 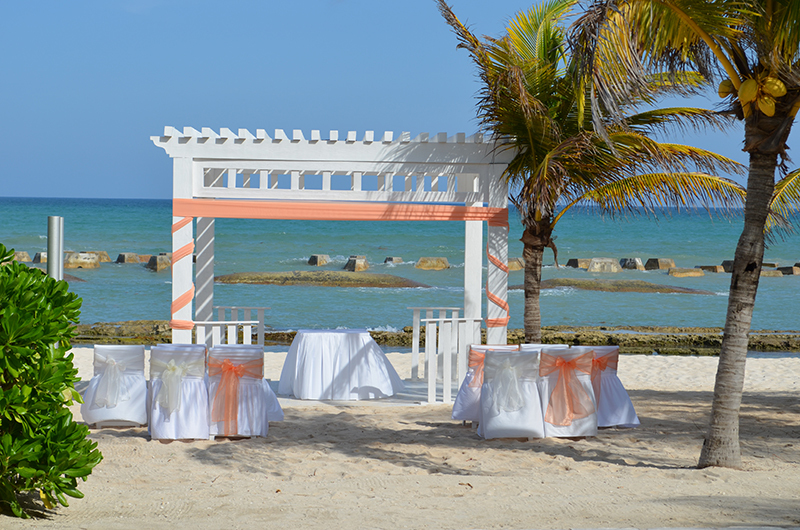 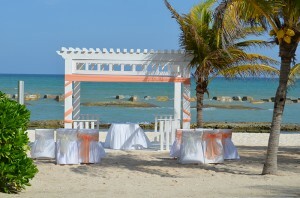 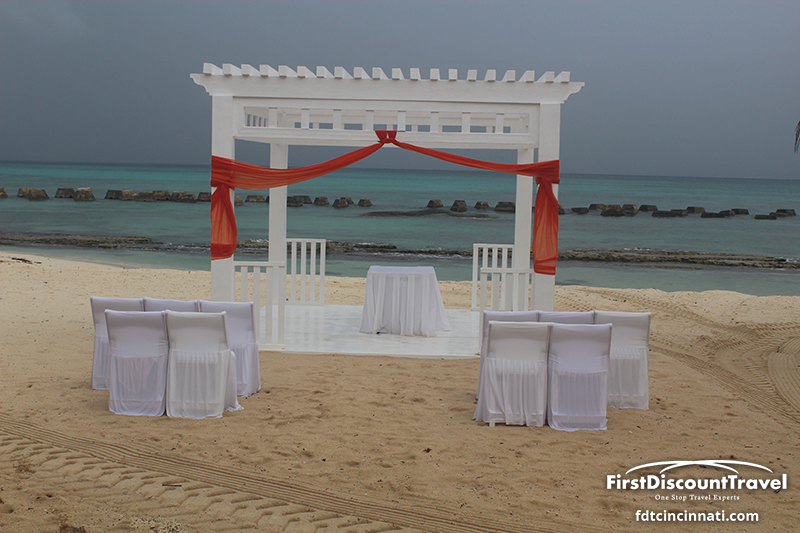 There are several gorgeous secluded venues for destination weddings including chapels, gazebos, and piers. 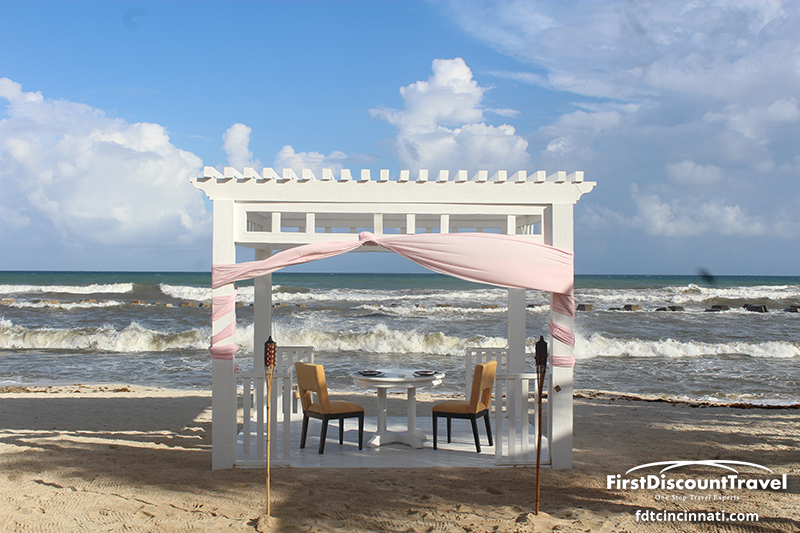 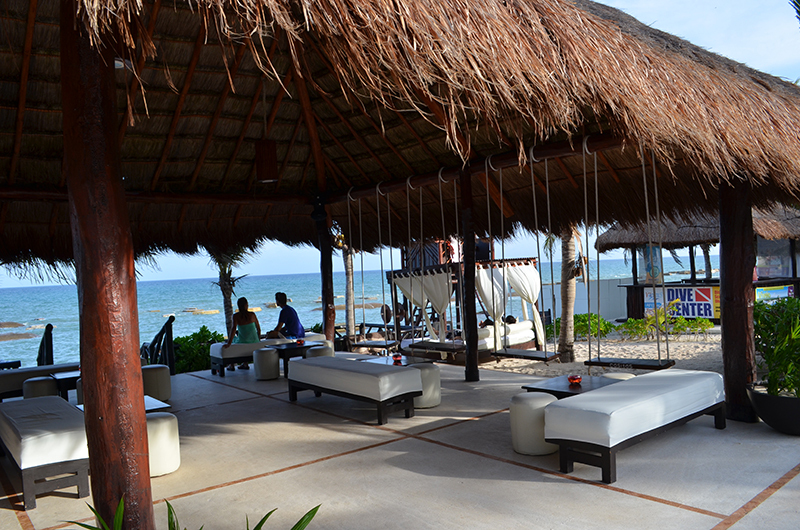 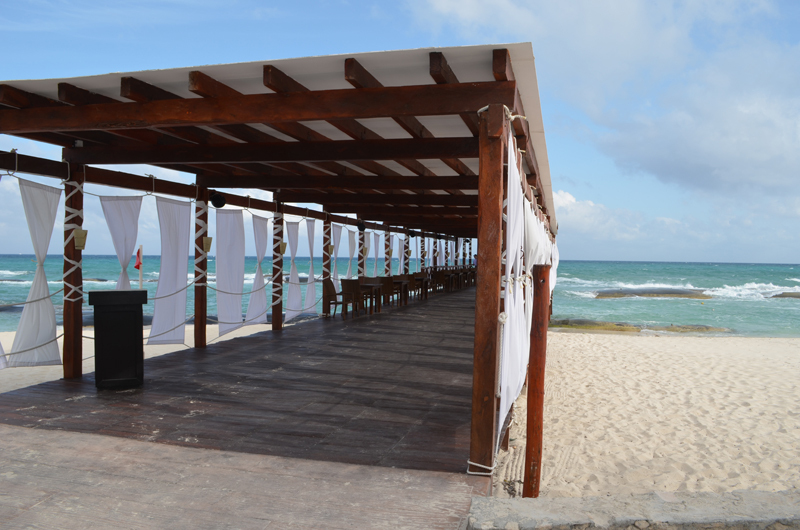 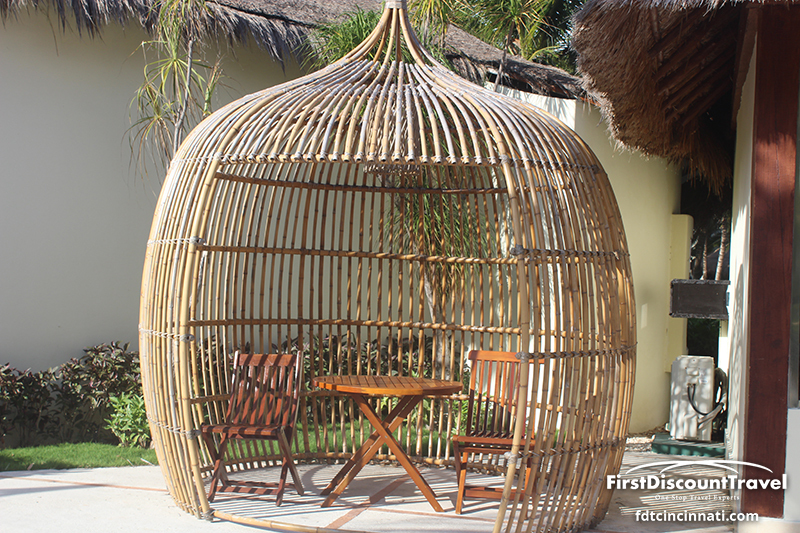 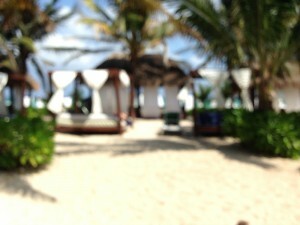 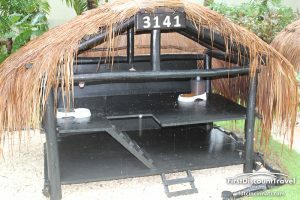 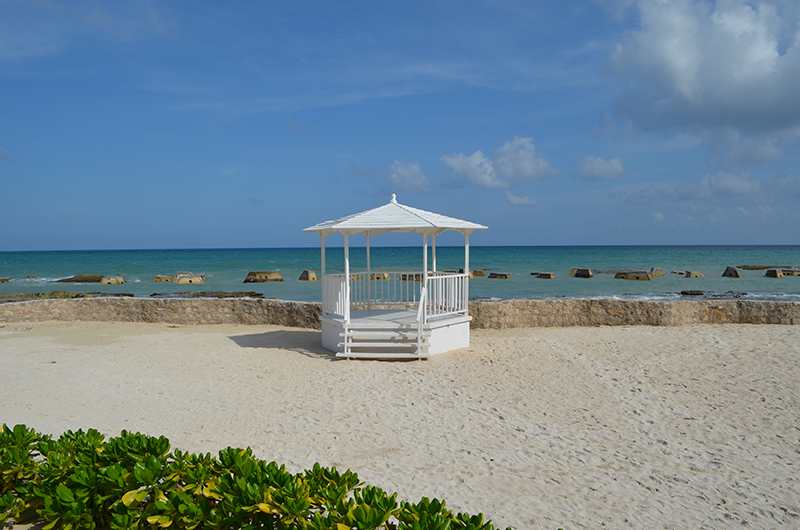 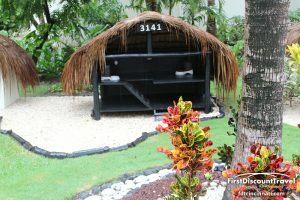 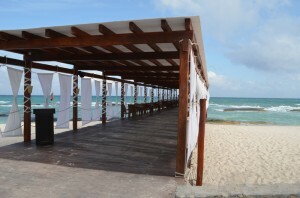 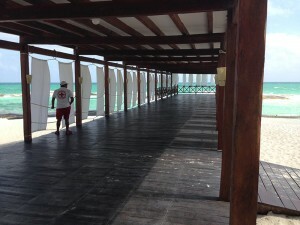 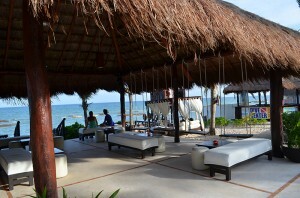 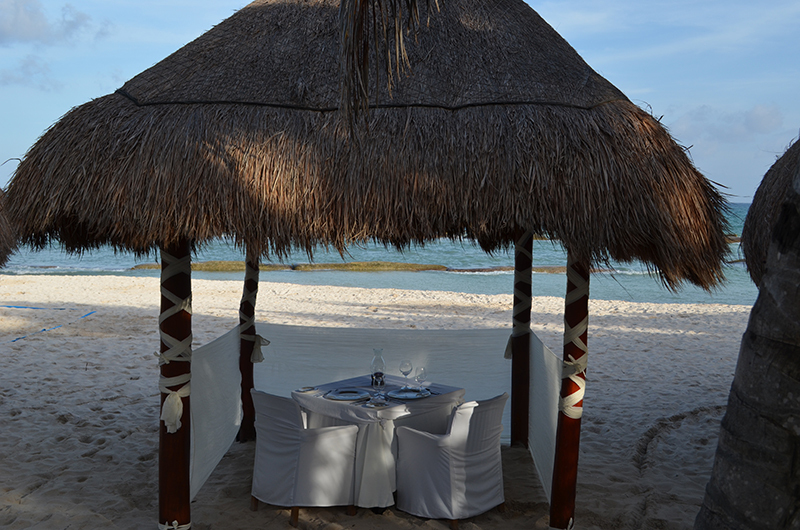 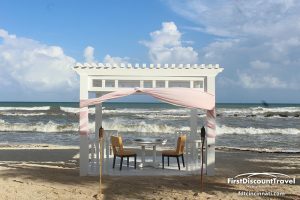 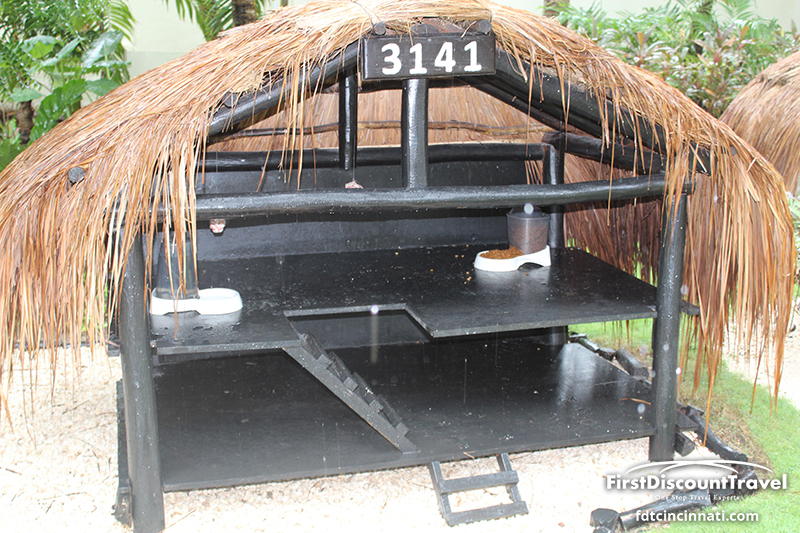 On the beach, there are chic day beds and cabanas. 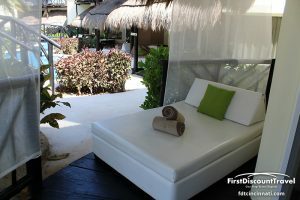 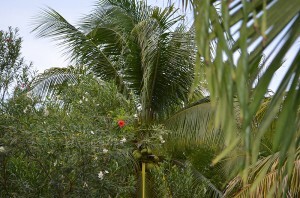 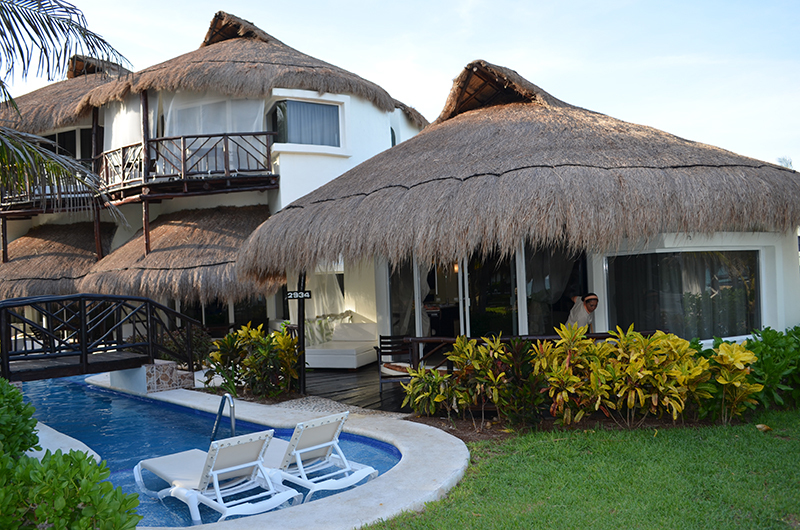 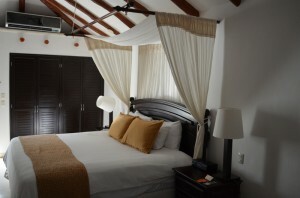 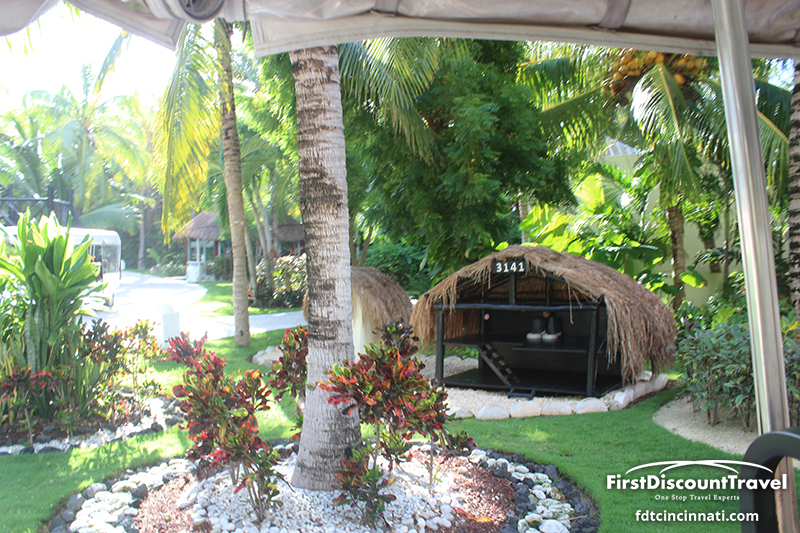 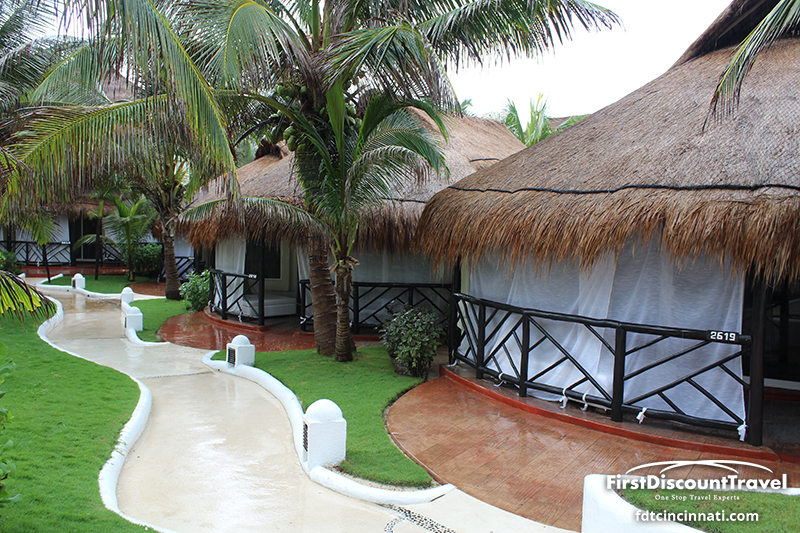 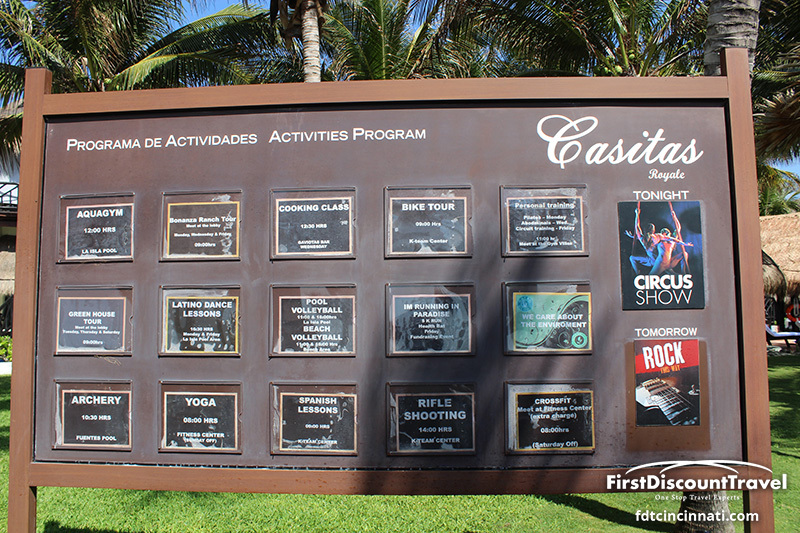 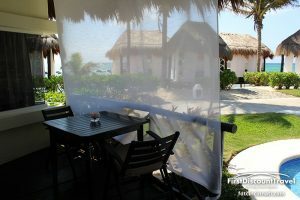 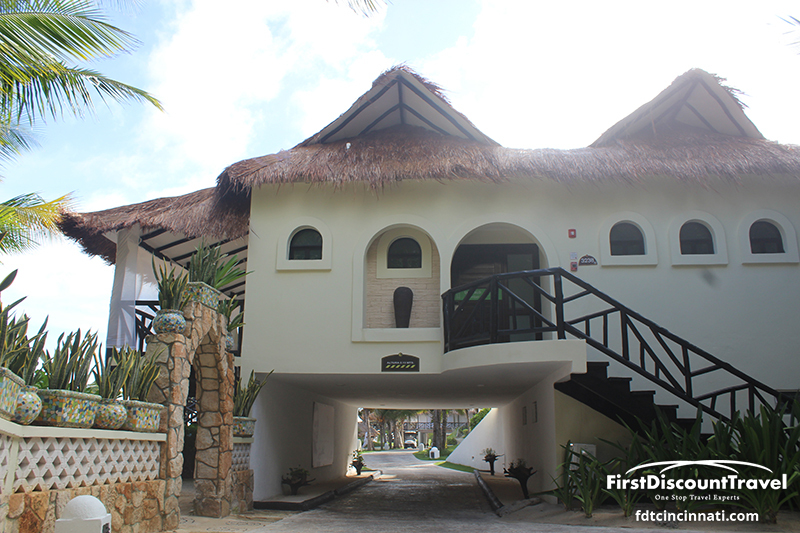 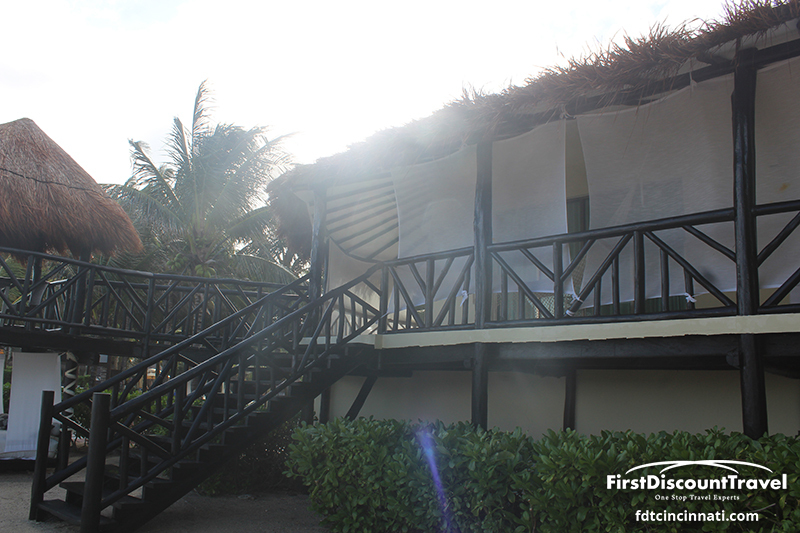 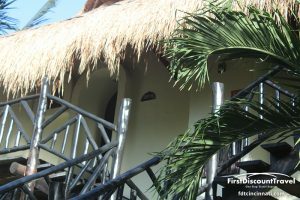 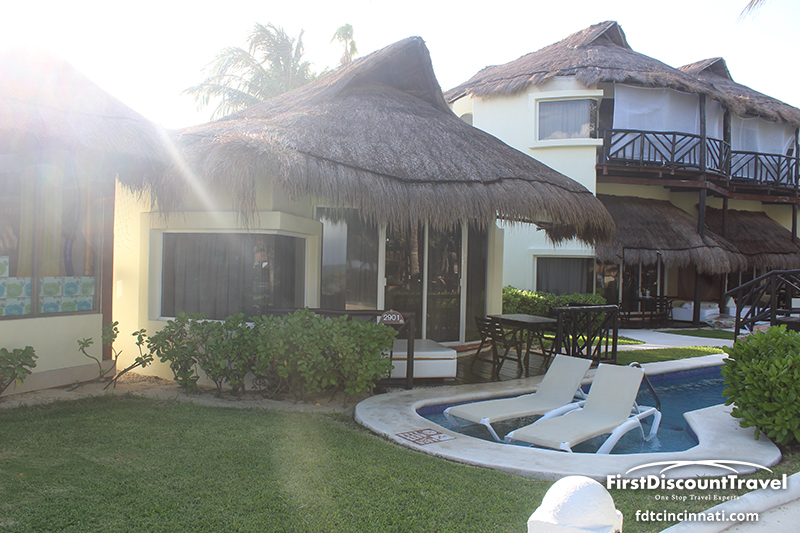 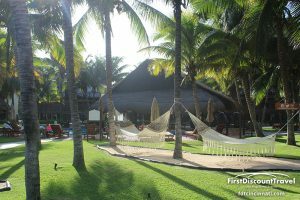 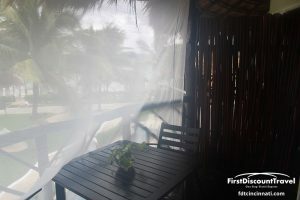 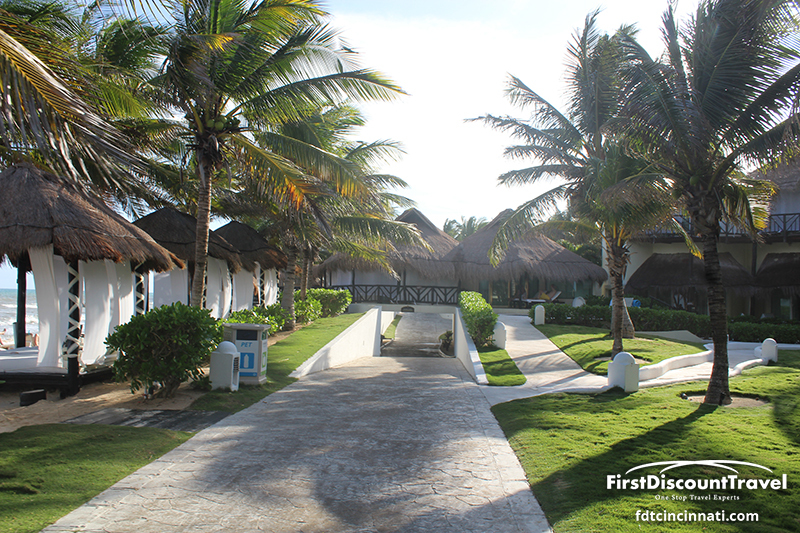 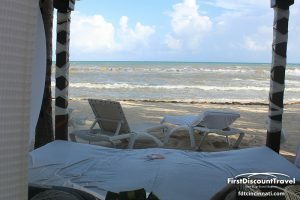 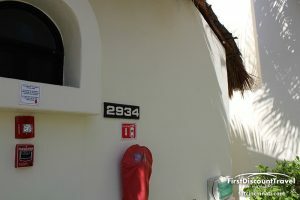 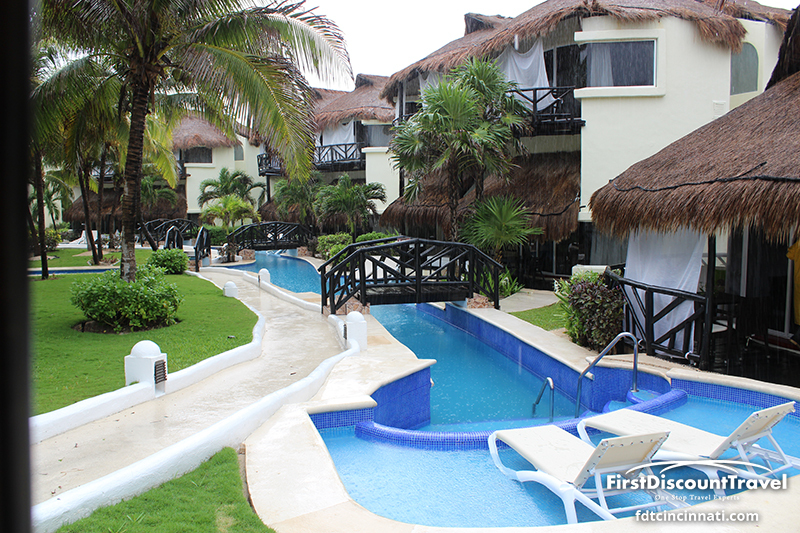 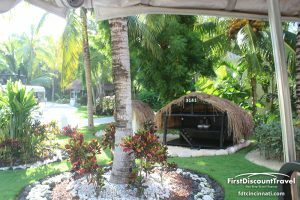 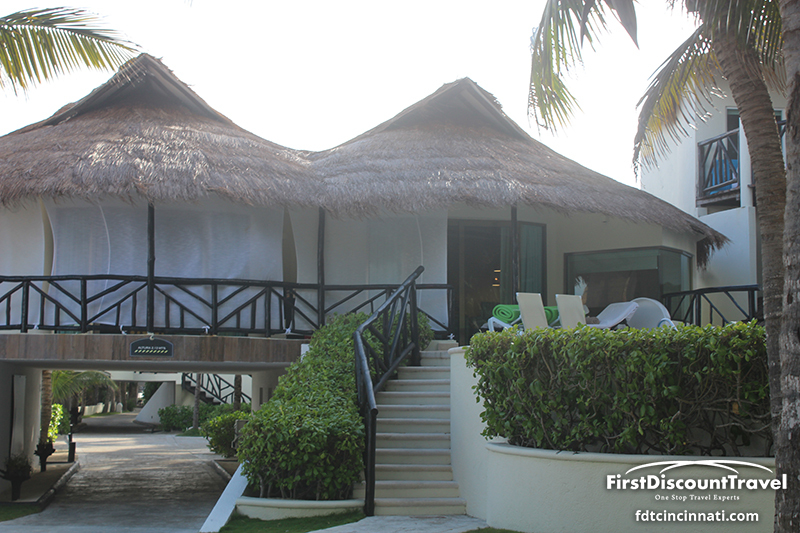 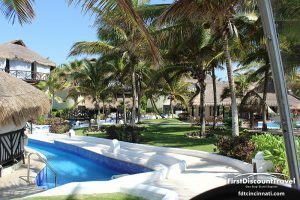 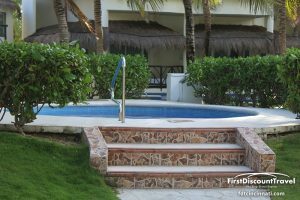 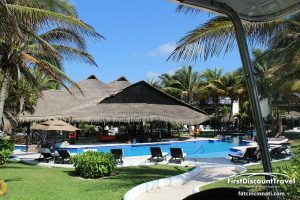 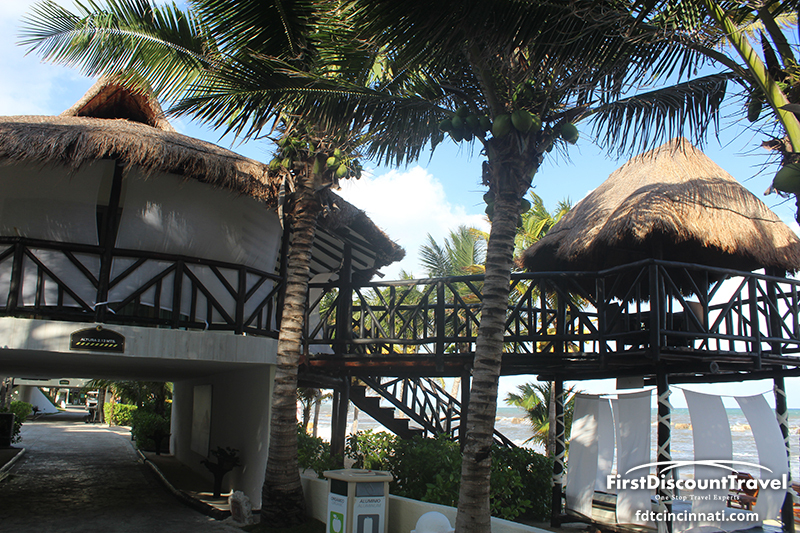 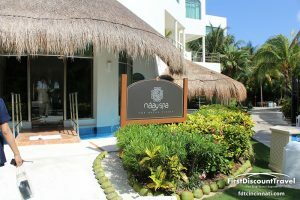 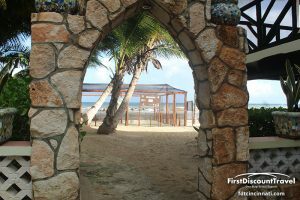 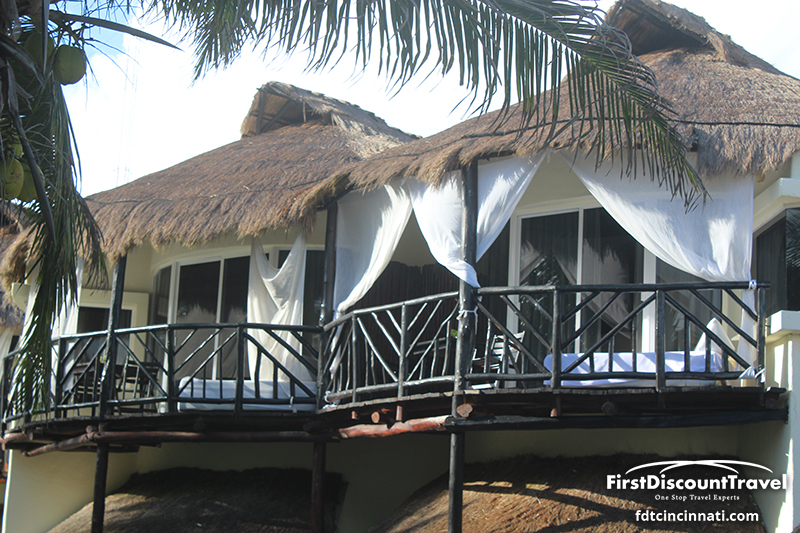 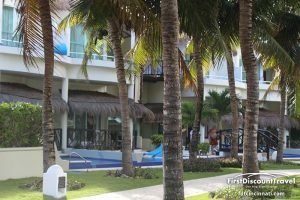 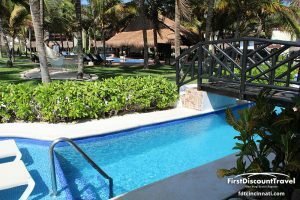 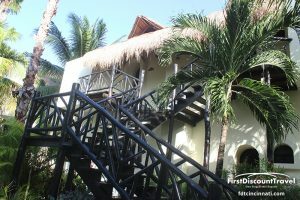 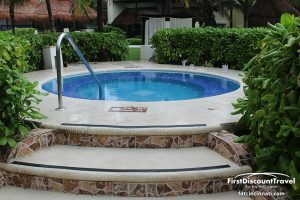 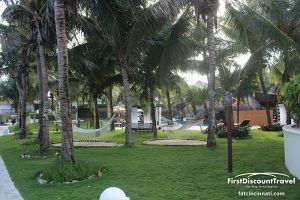 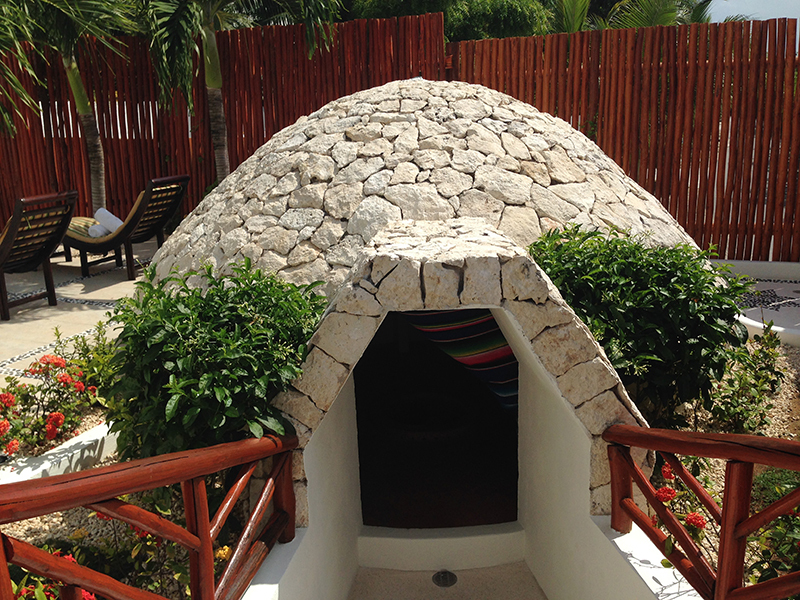 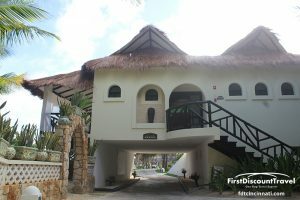 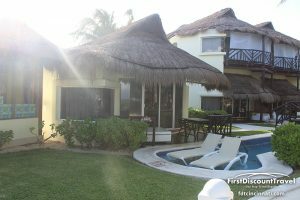 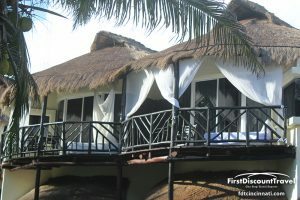 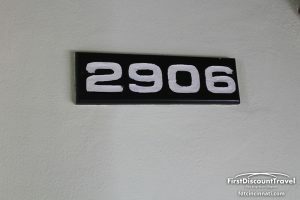 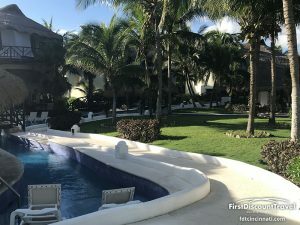 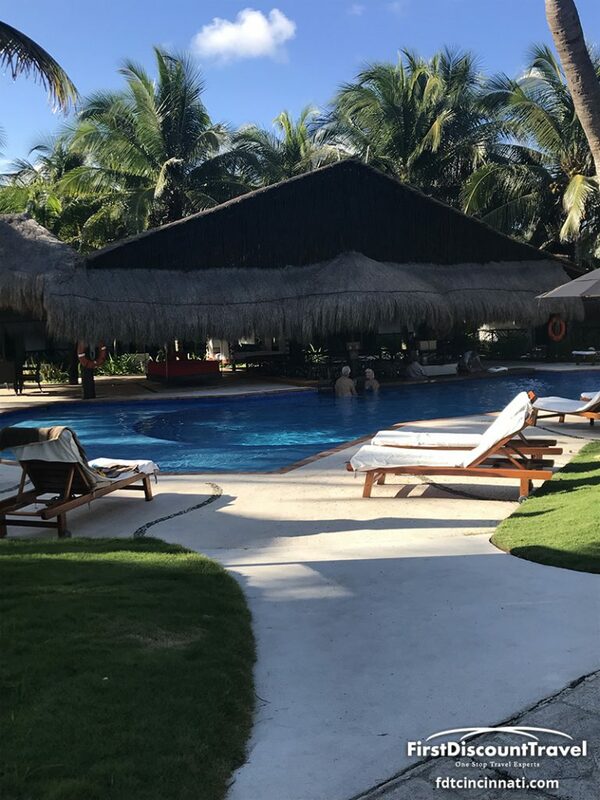 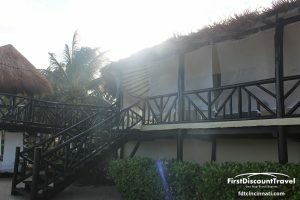 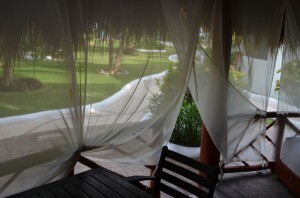 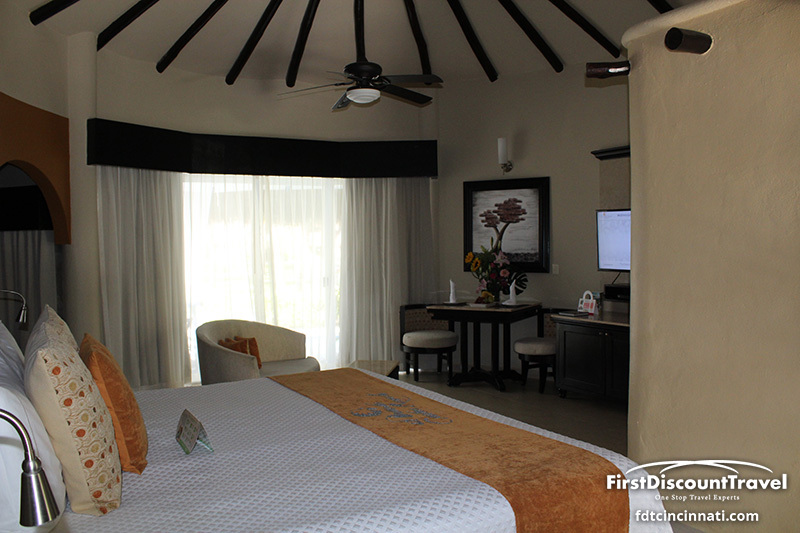 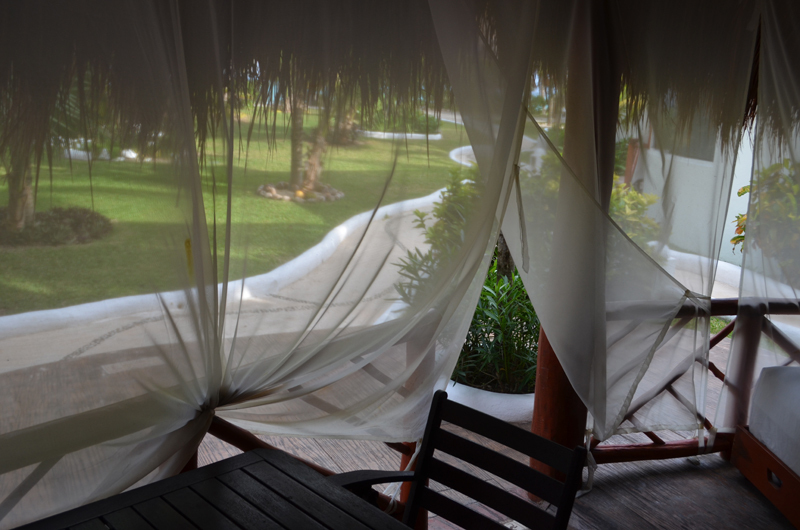 The beds on the casita side are reserved for Casita guests and beach and pool service is provided by the resort’s butlers. 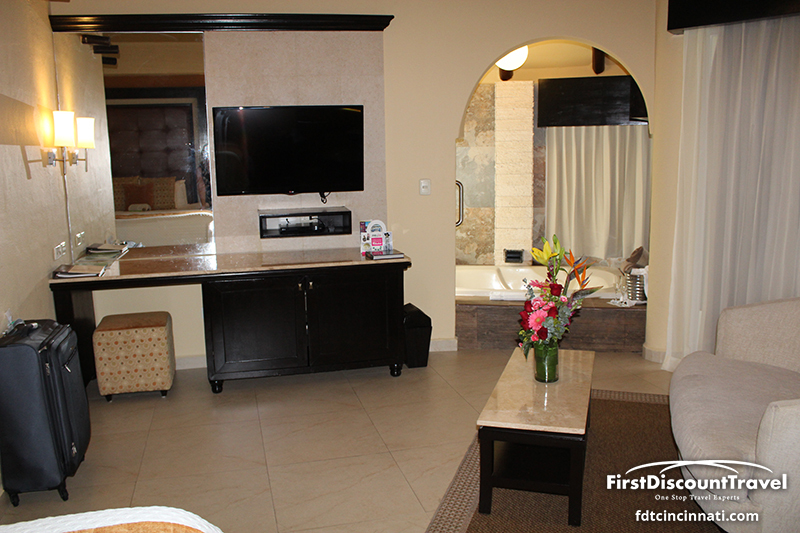 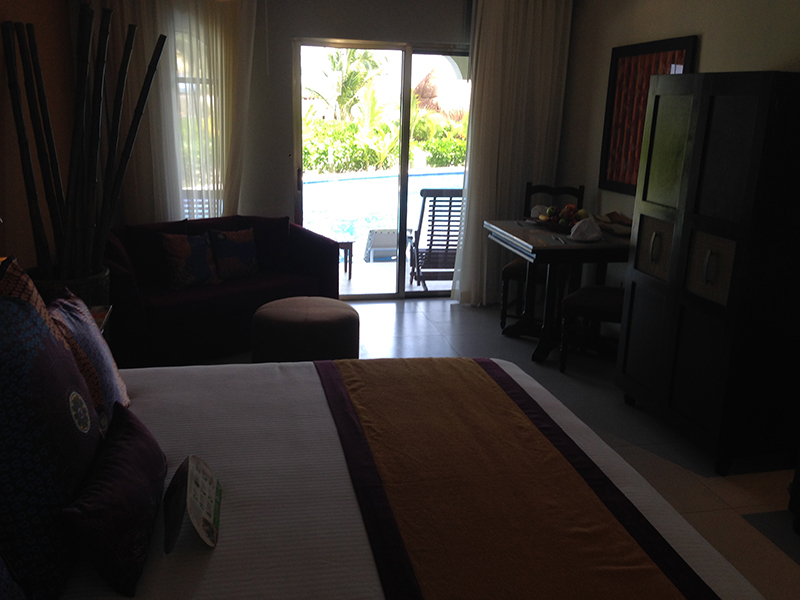 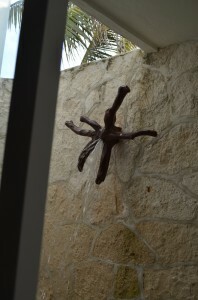 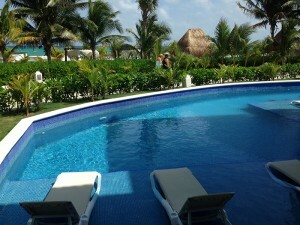 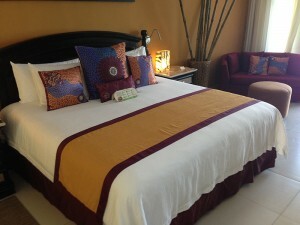 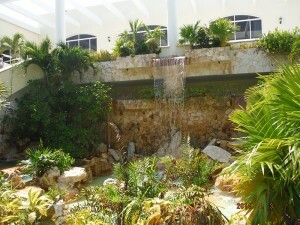 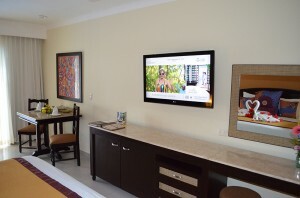 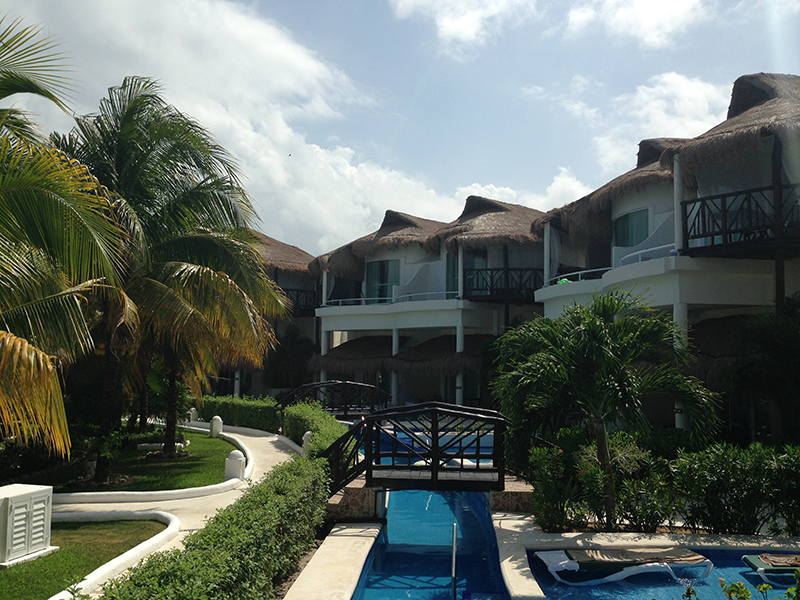 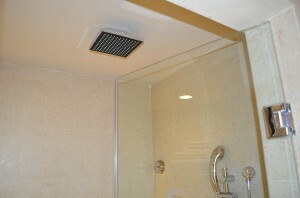 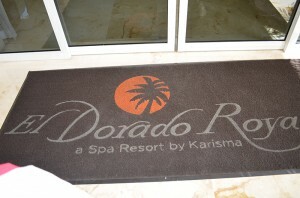 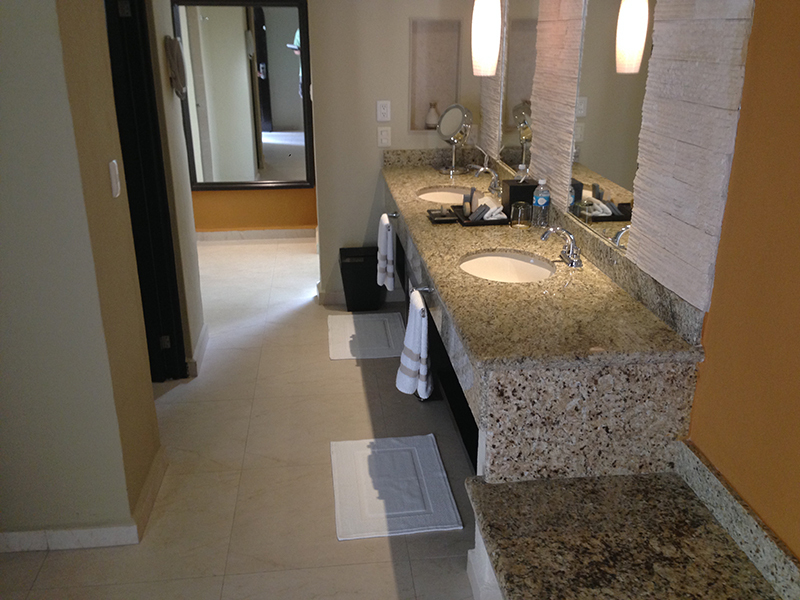 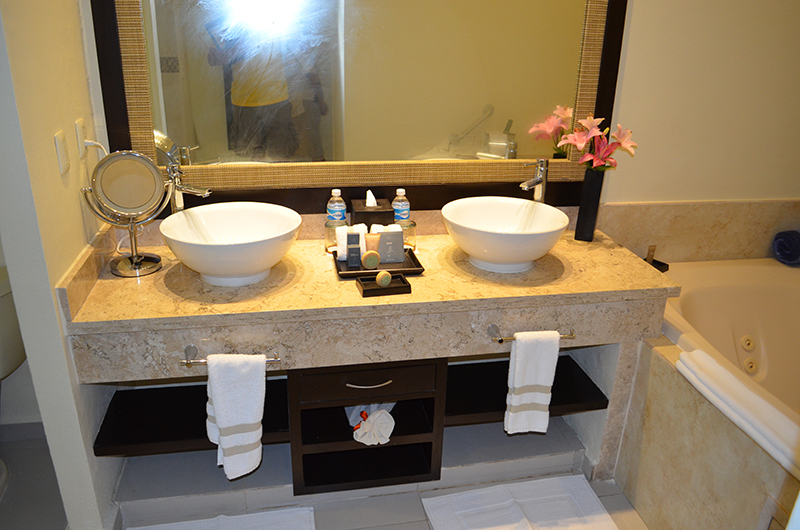 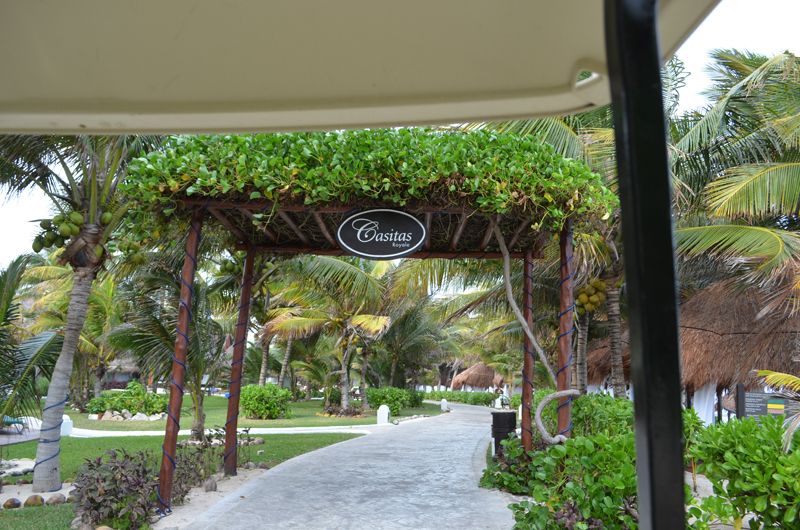 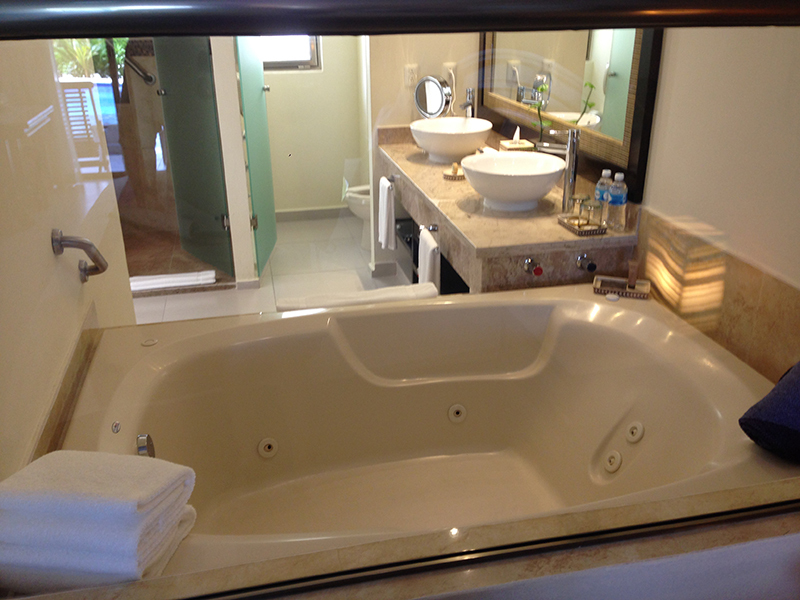 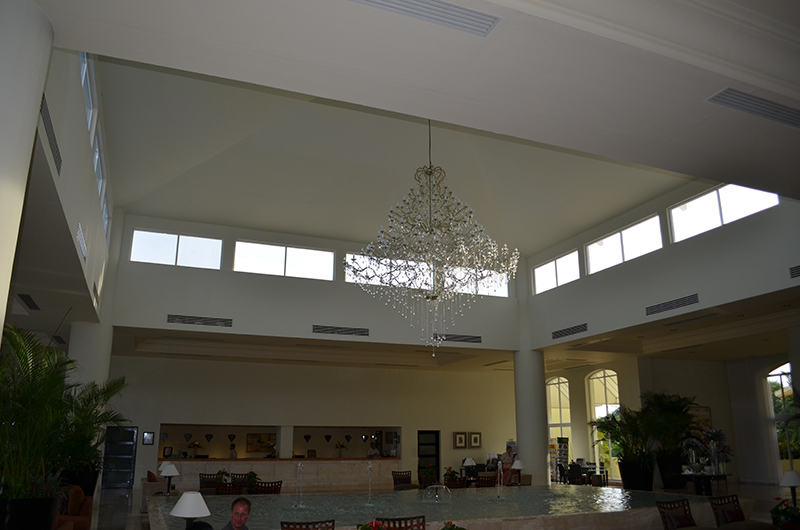 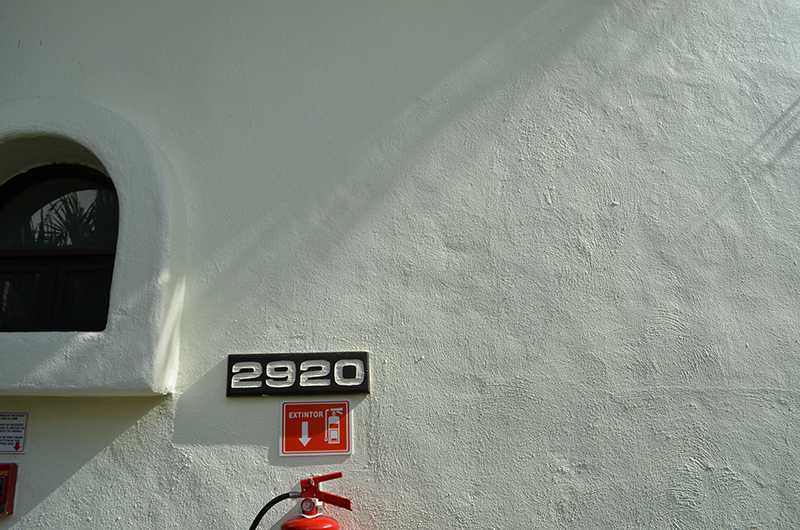 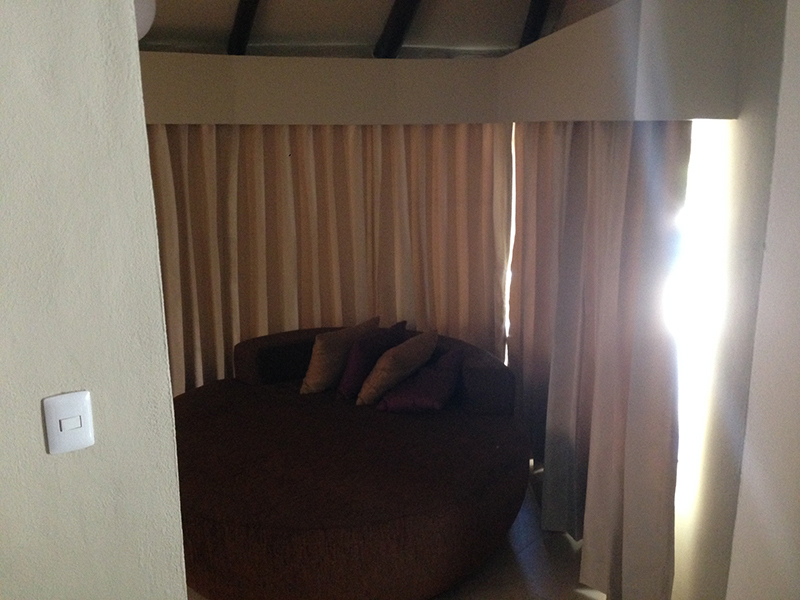 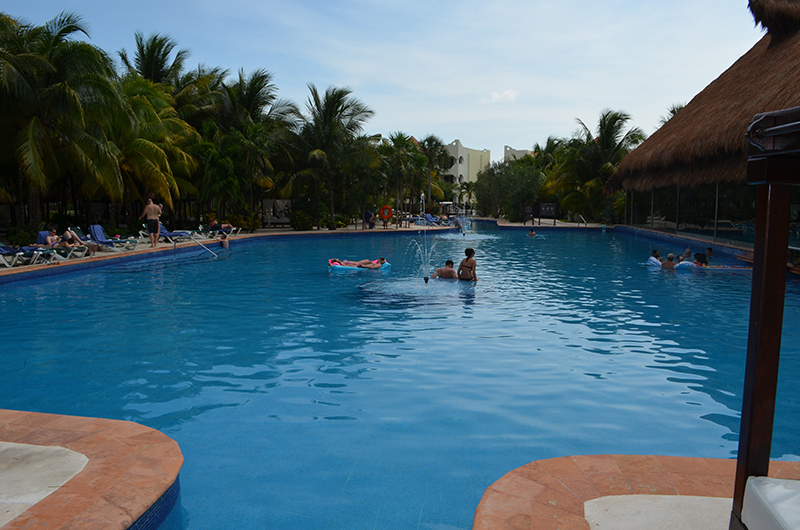 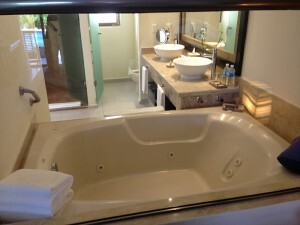 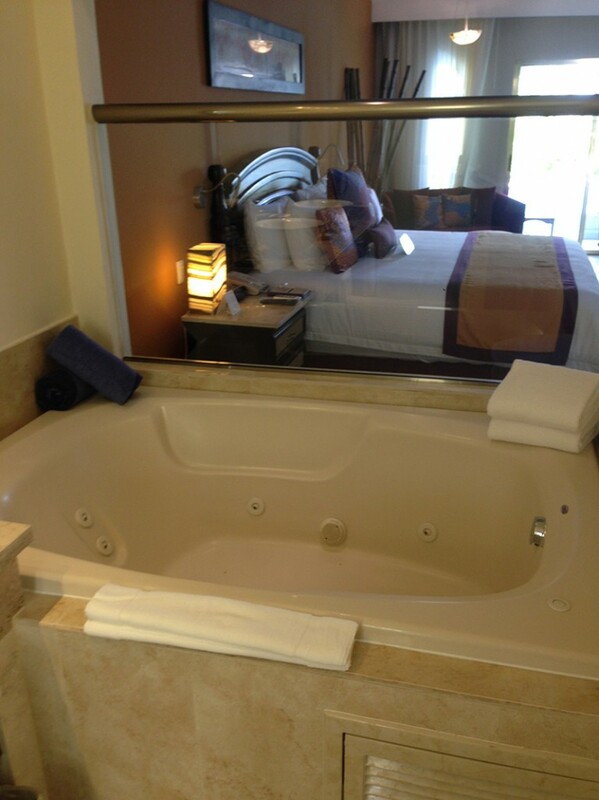 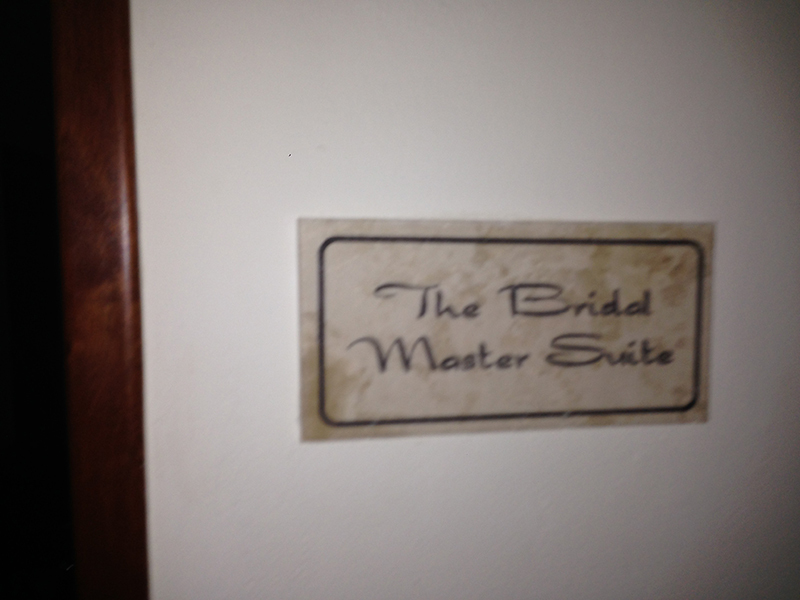 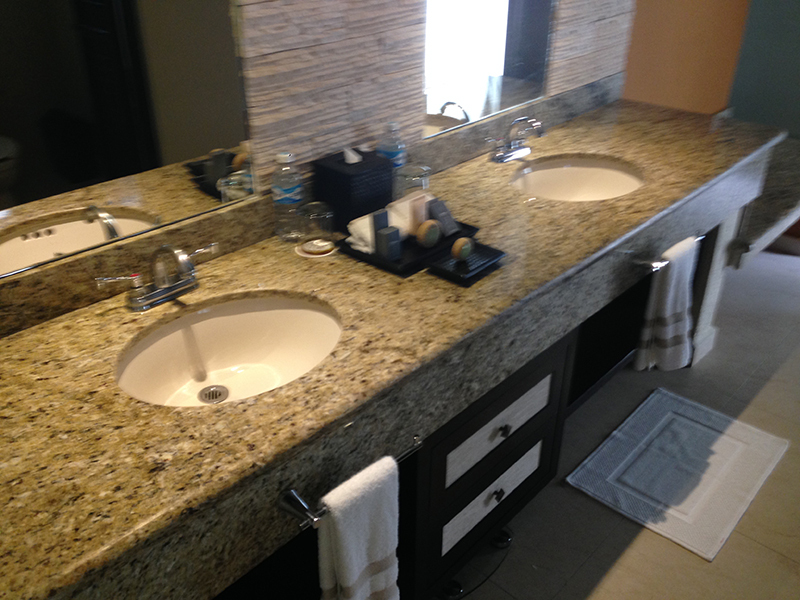 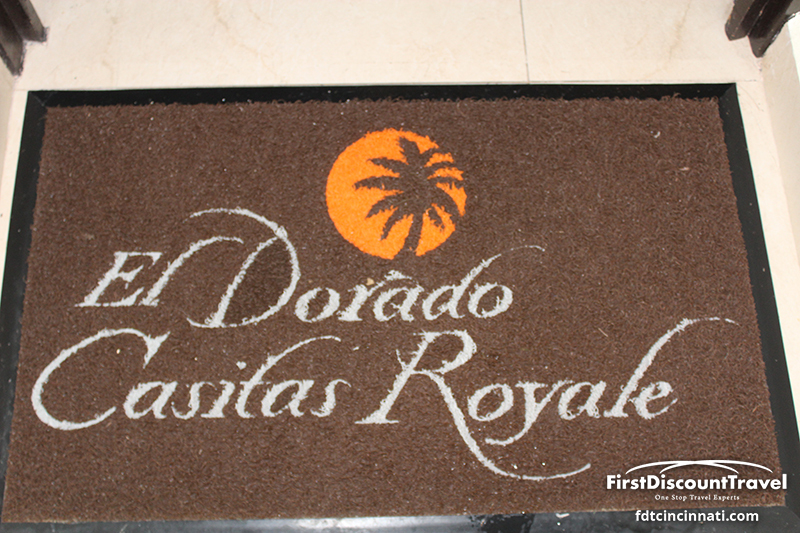 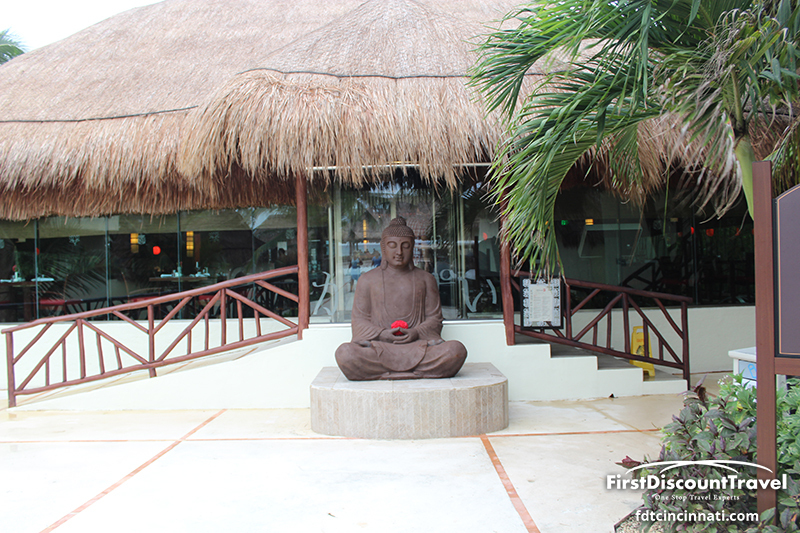 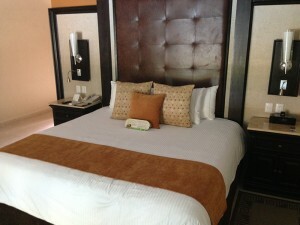 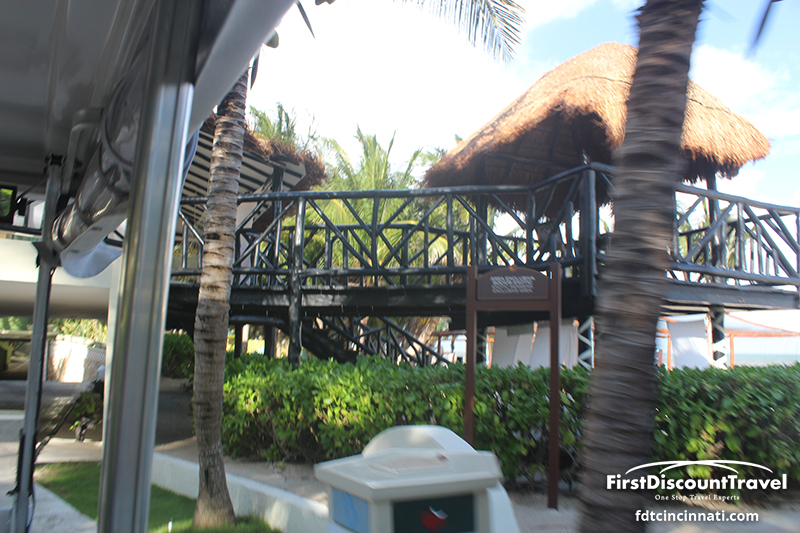 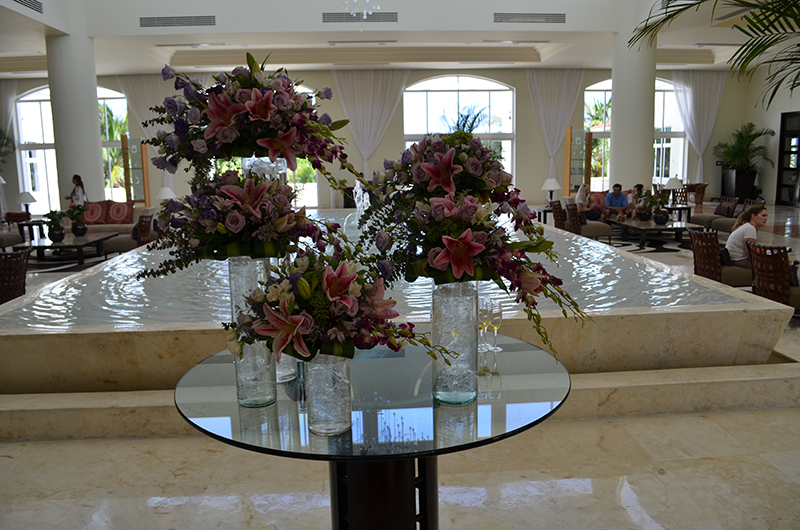 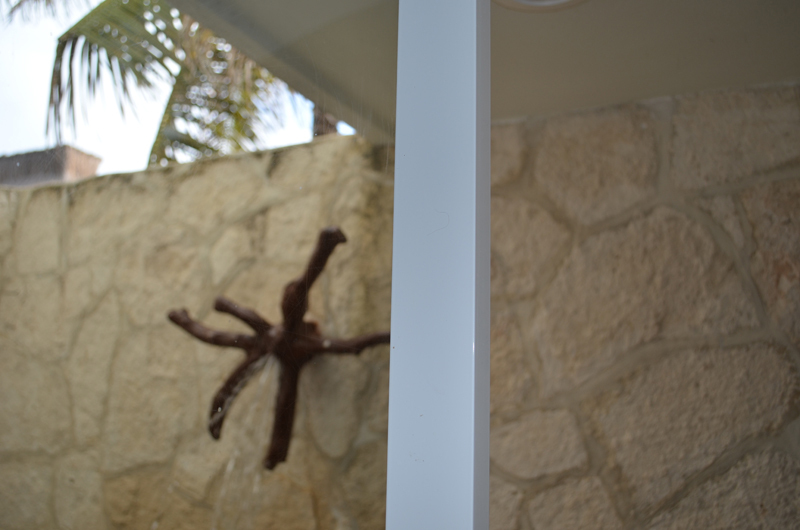 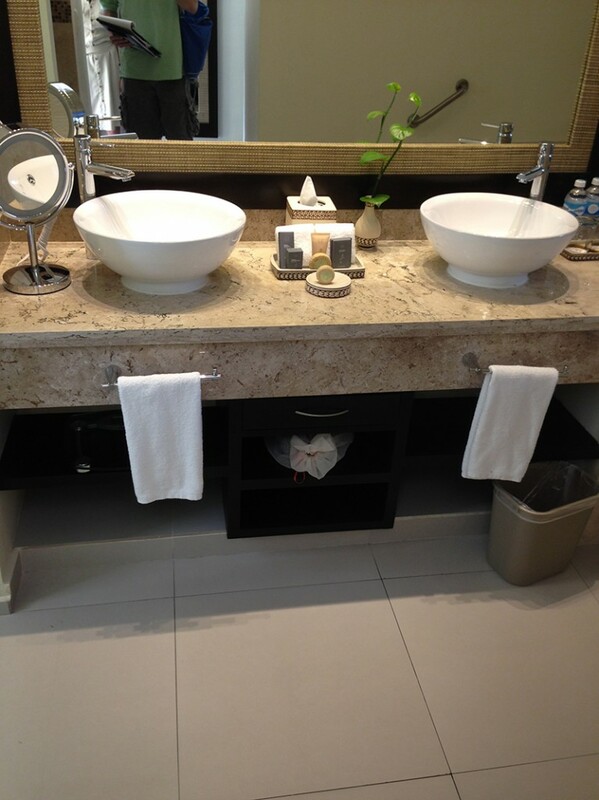 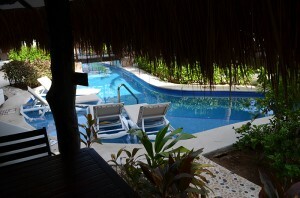 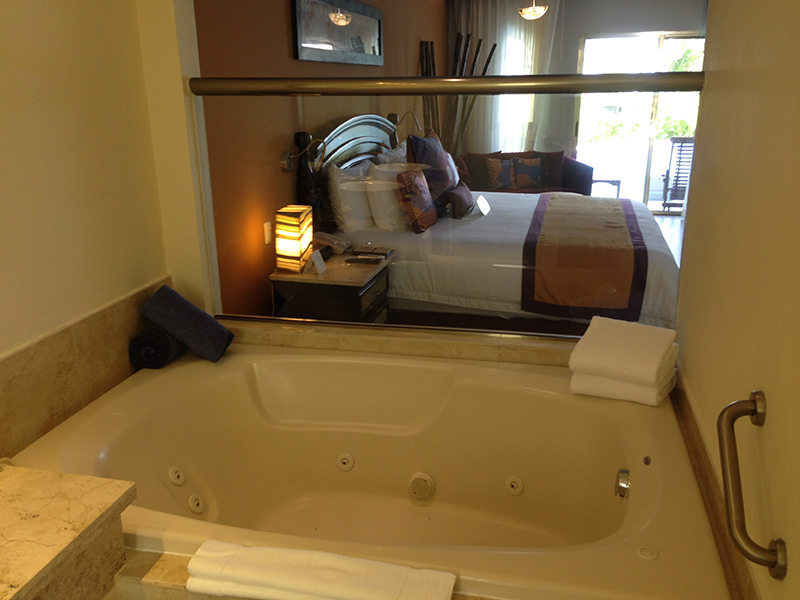 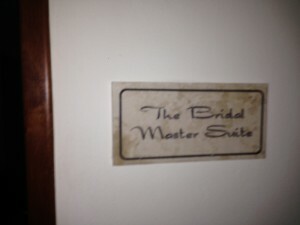 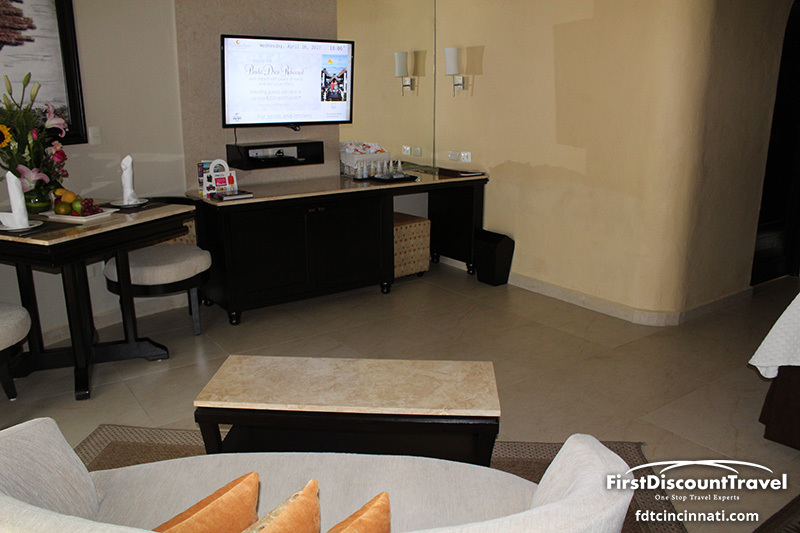 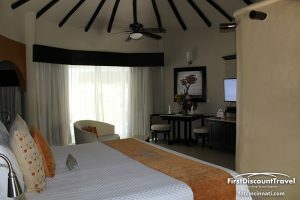 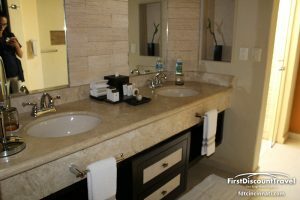 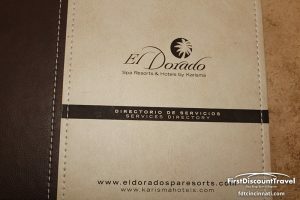 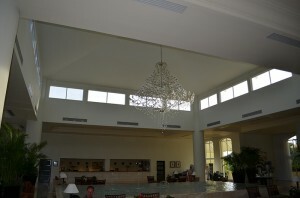 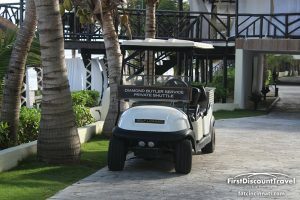 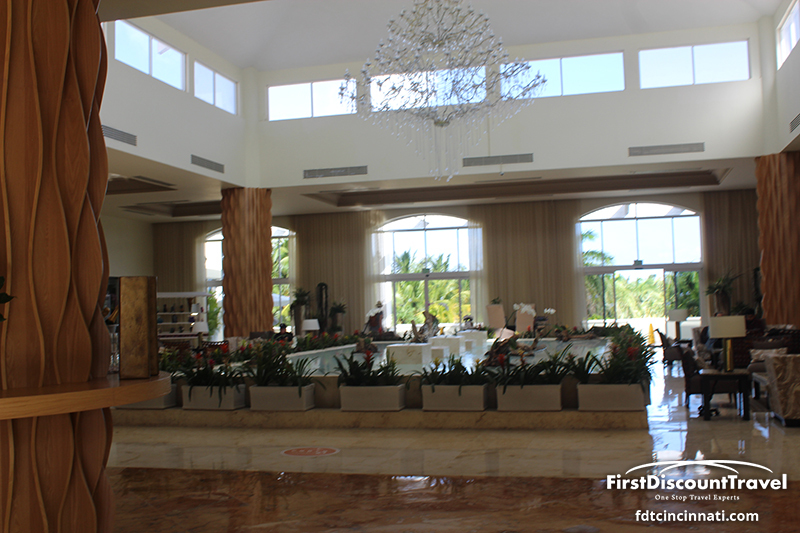 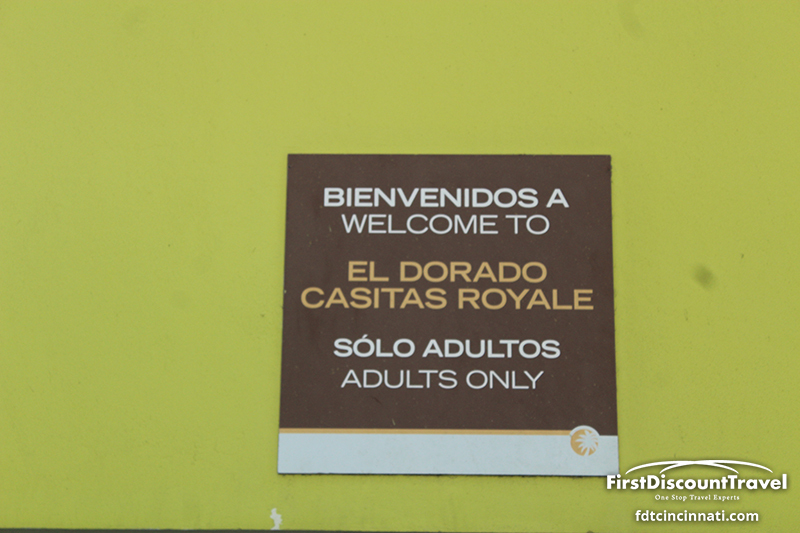 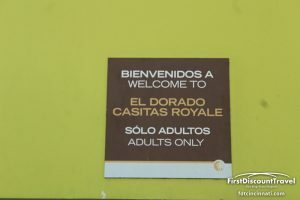 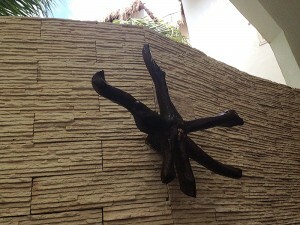 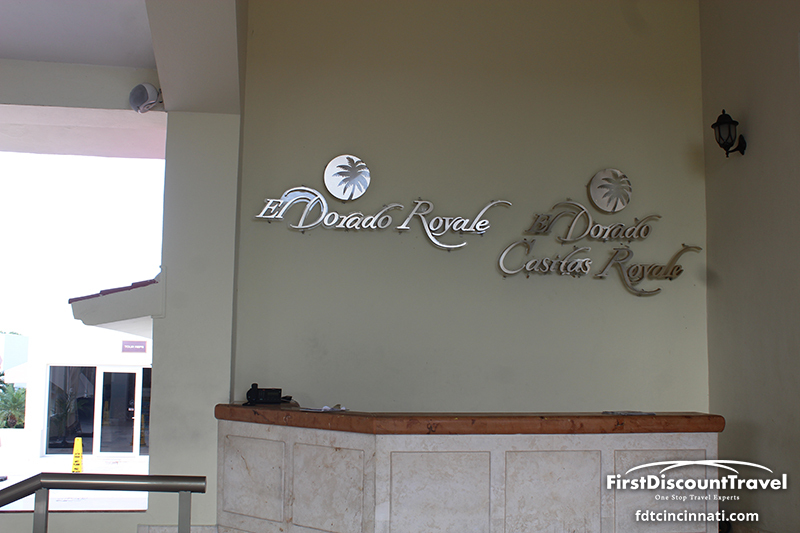 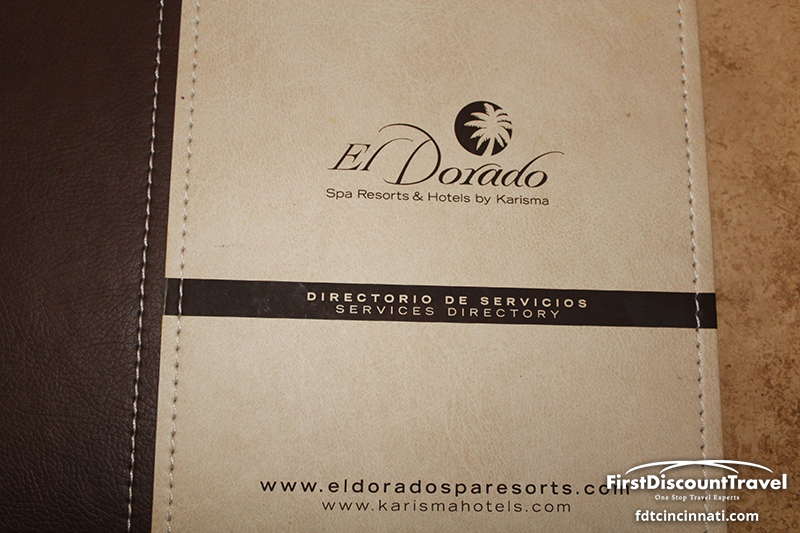 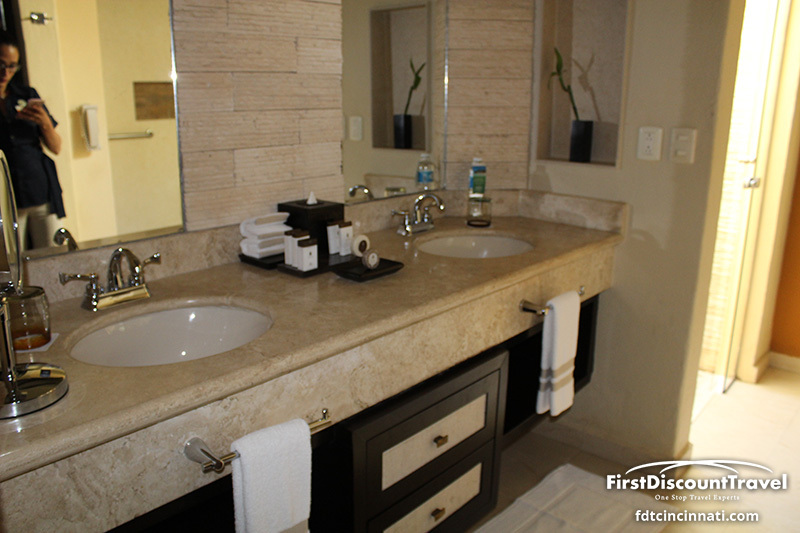 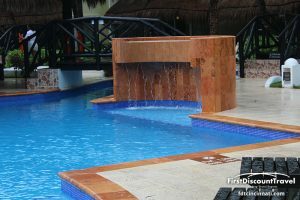 Overall, I really like the Eldorado Casitas Royale. 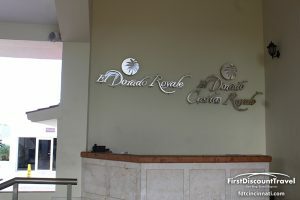 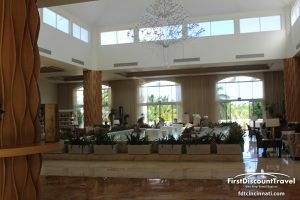 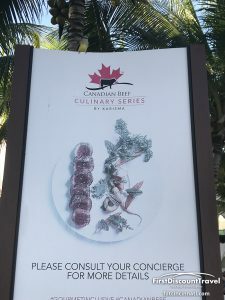 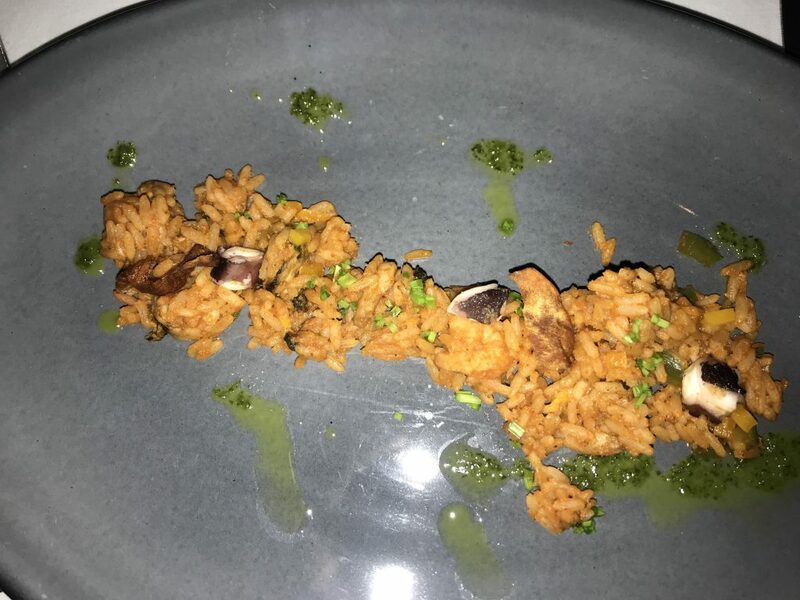 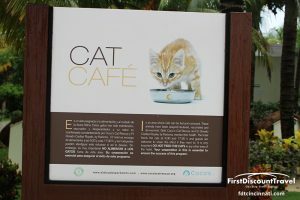 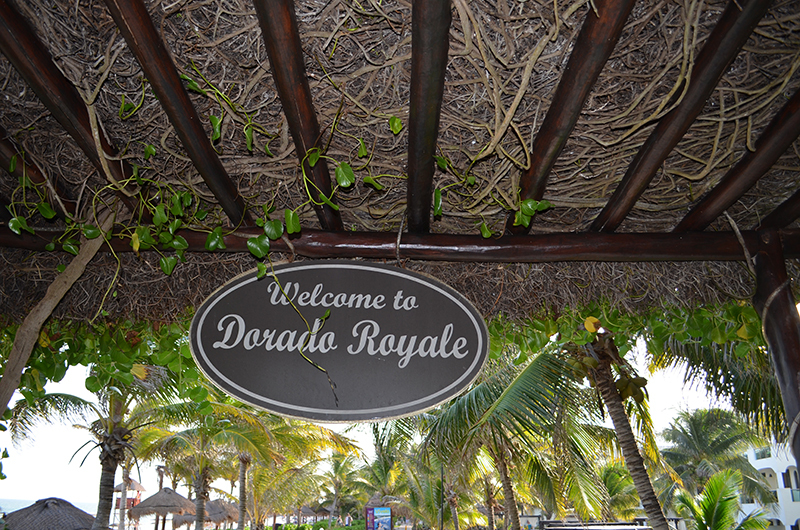 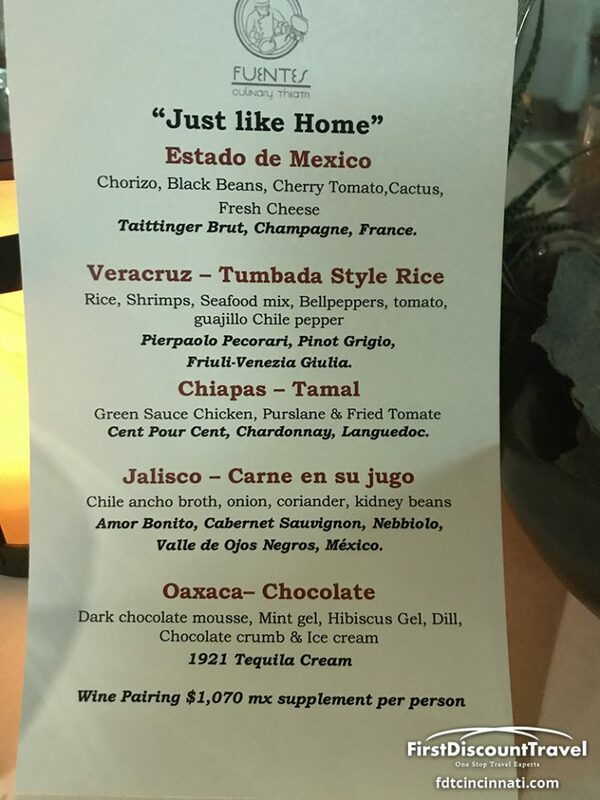 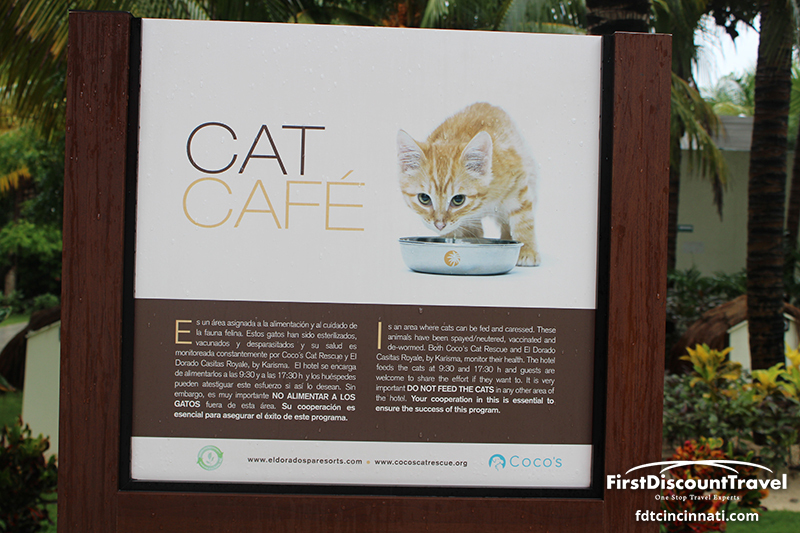 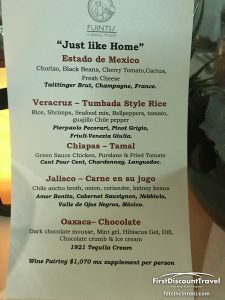 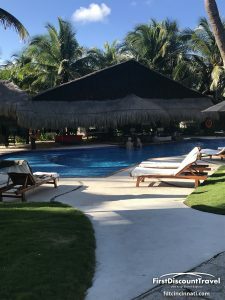 The food and service is amazing, the rooms are all unique, and there is a social, high energy crowd at the neighboring Eldorado Royale. 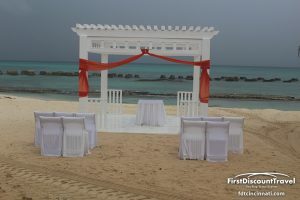 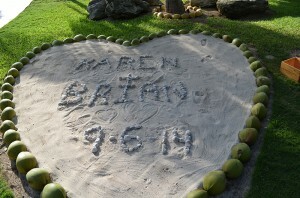 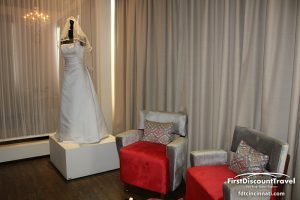 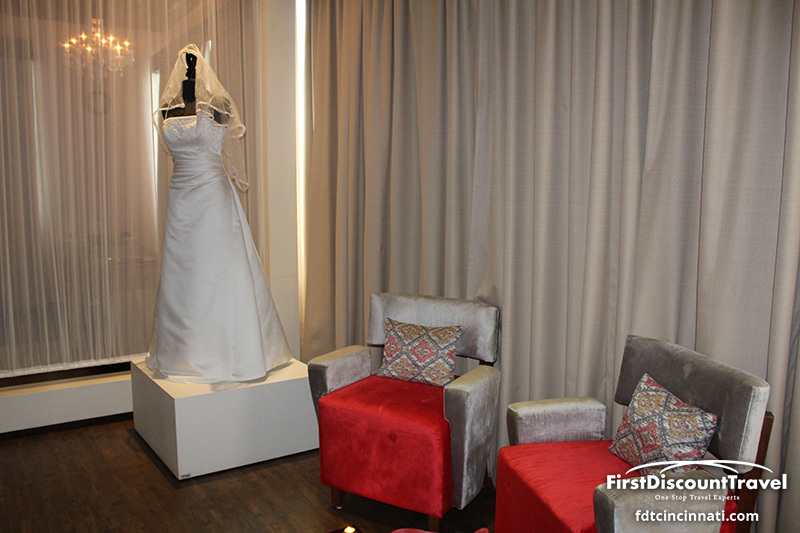 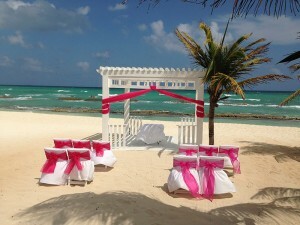 The number and variety of destination wedding locations are very impressive!